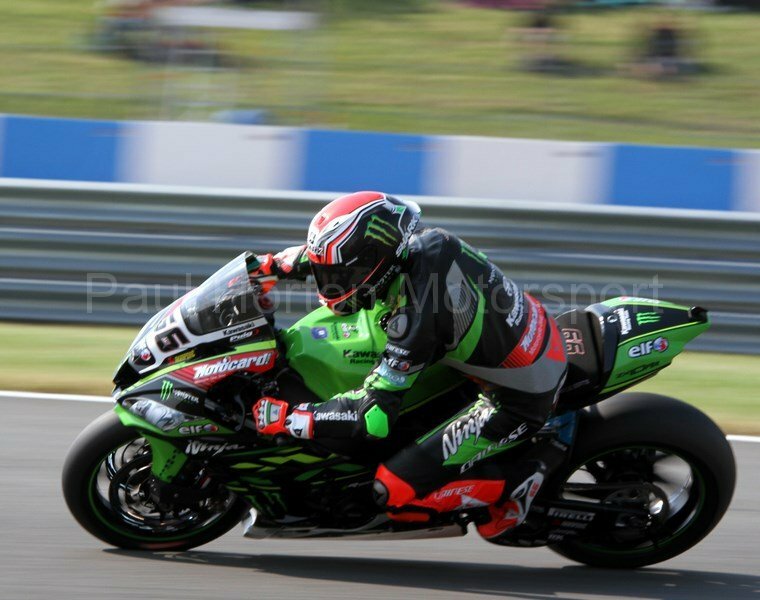 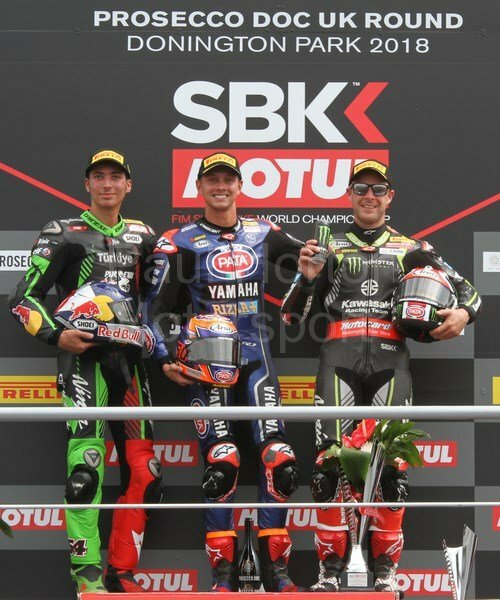 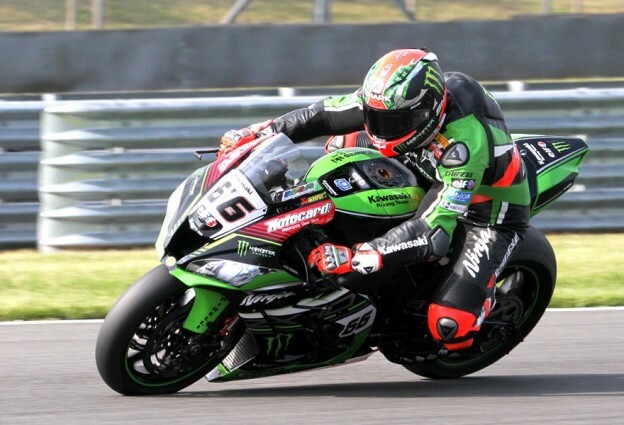 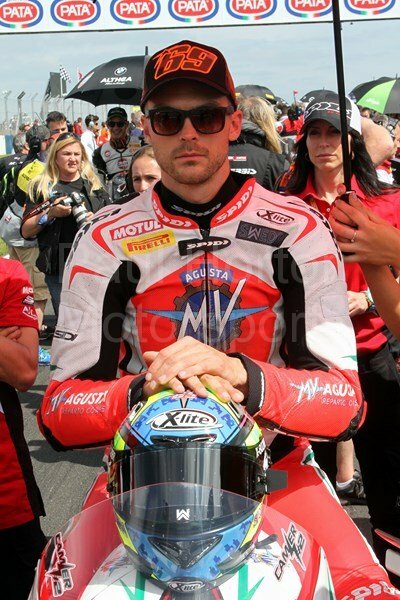 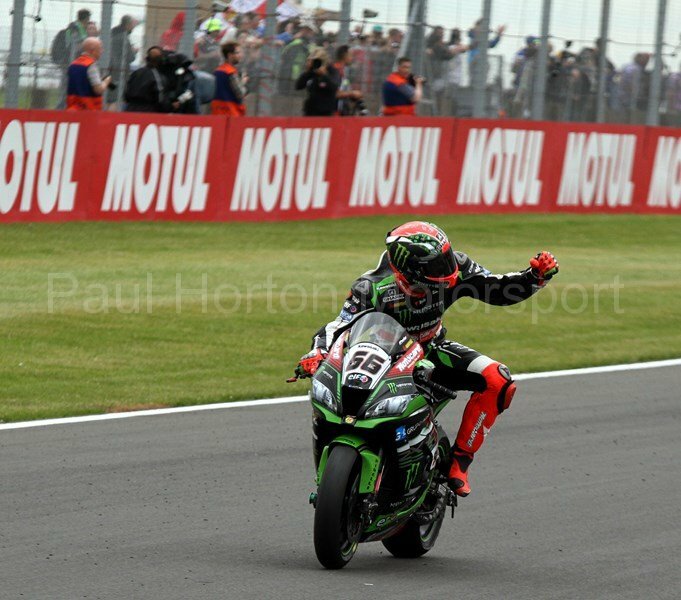 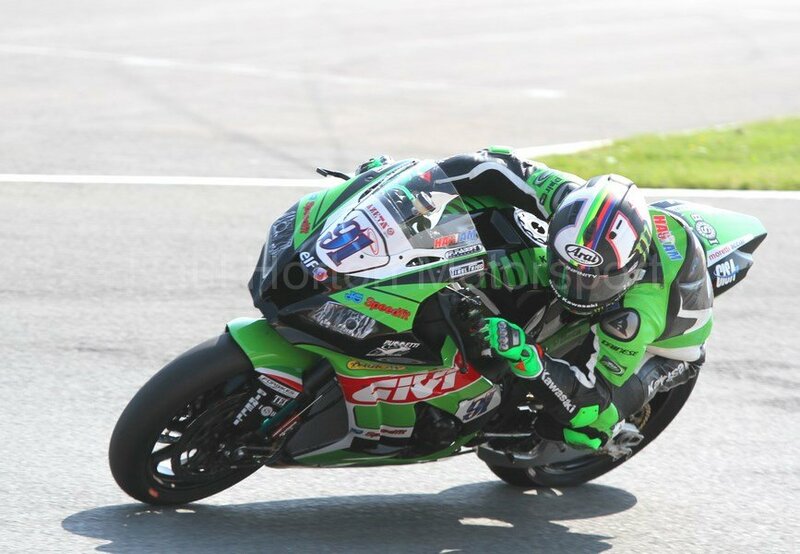 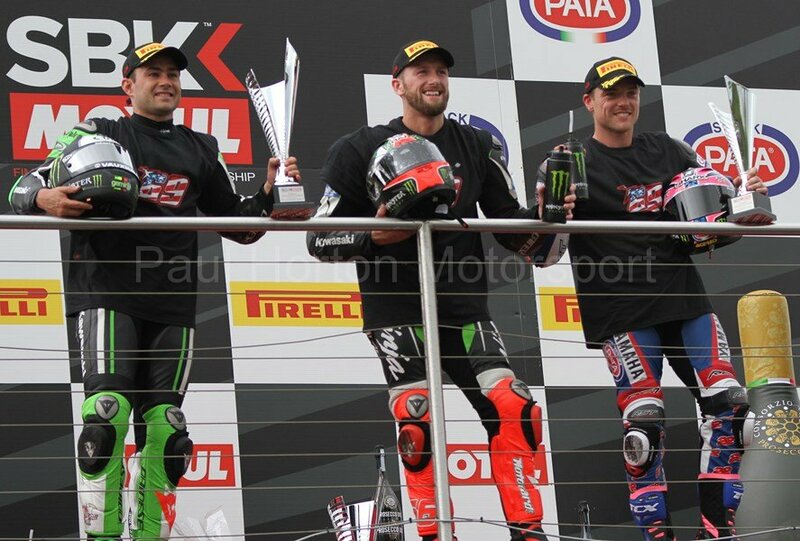 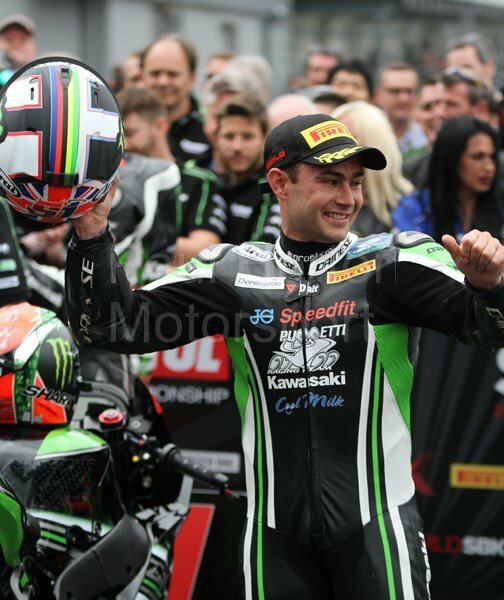 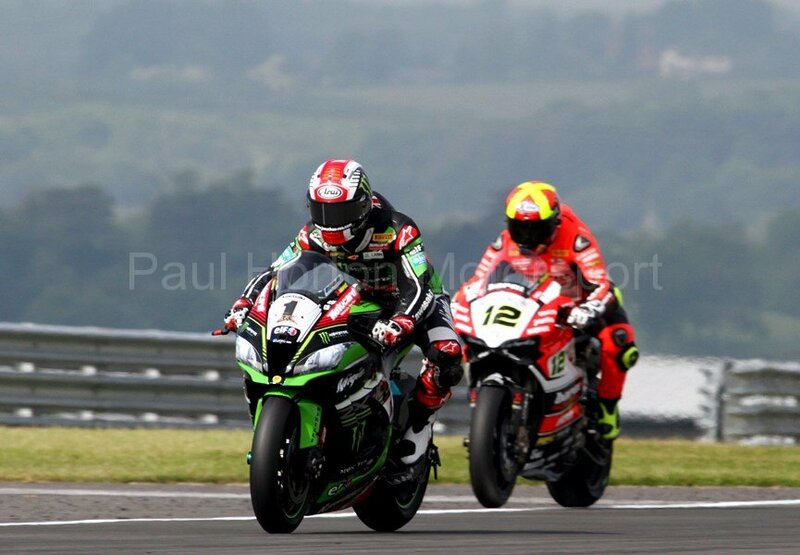 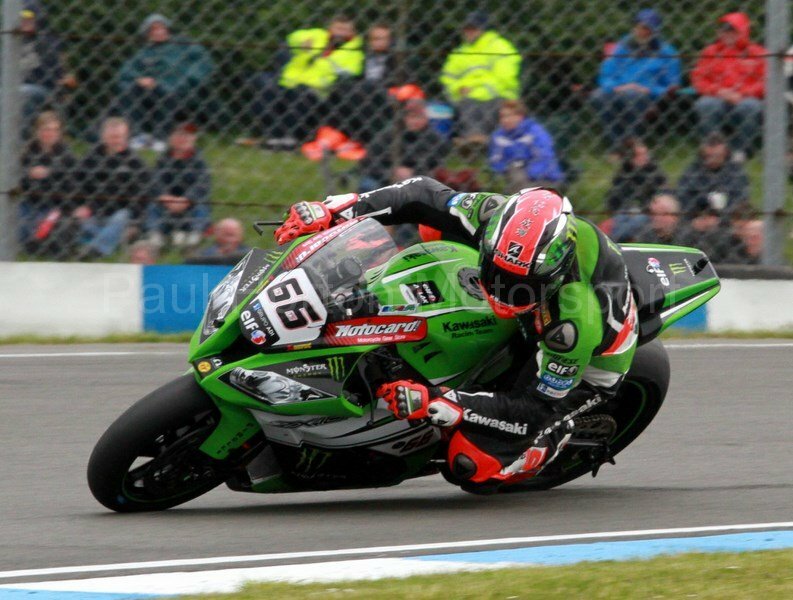 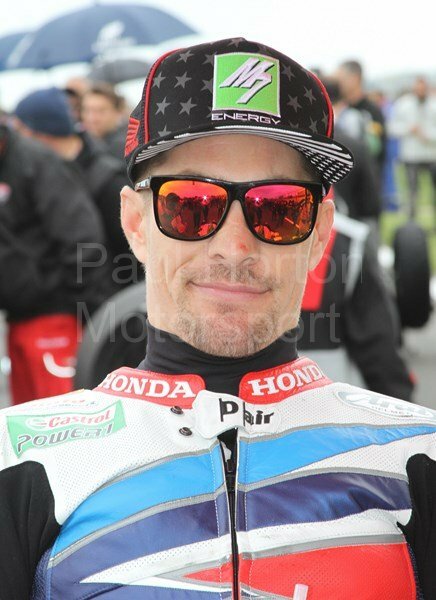 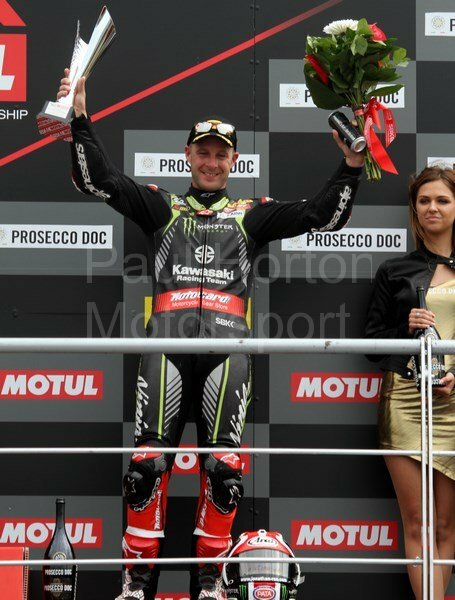 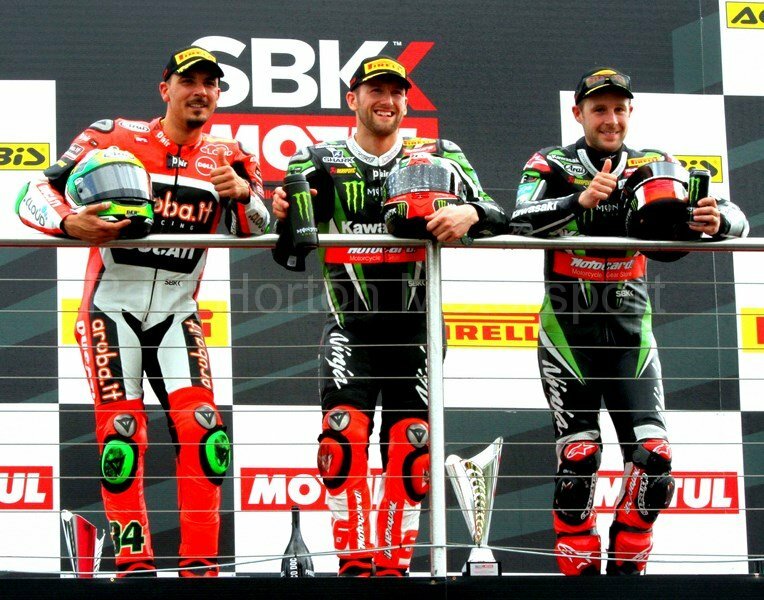 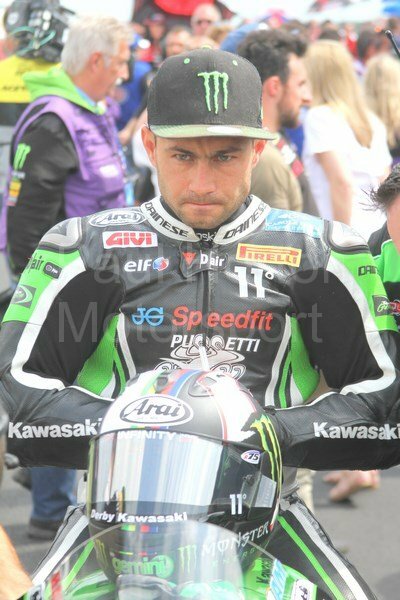 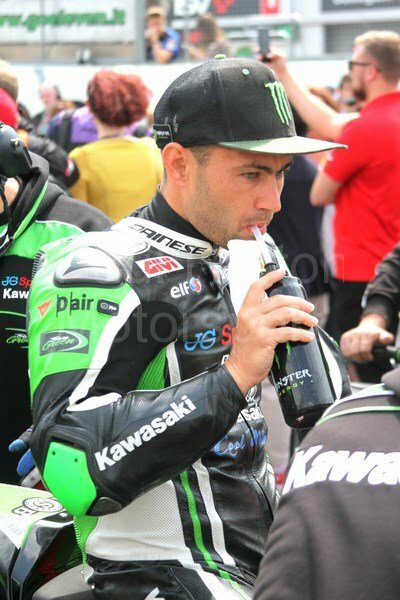 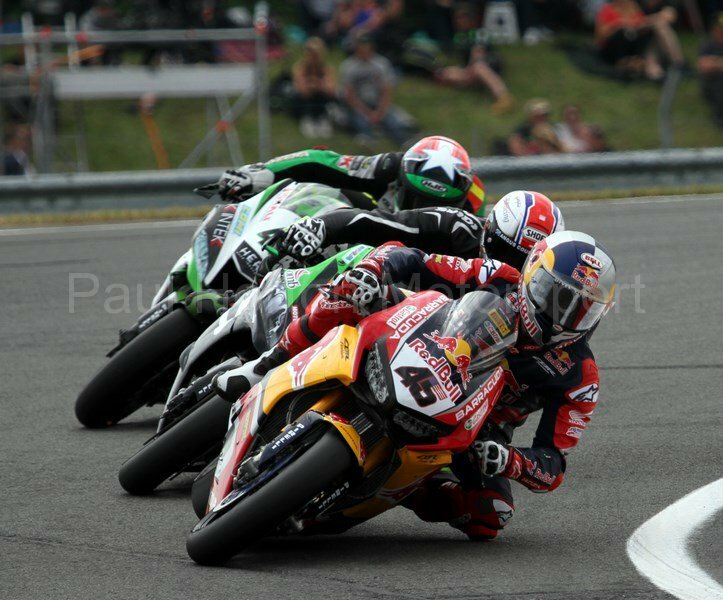 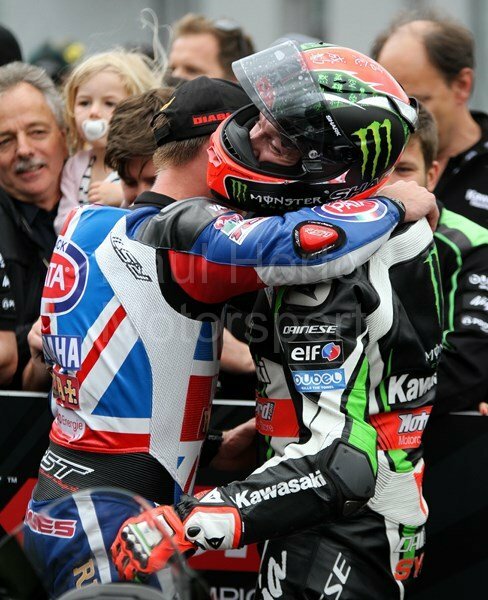 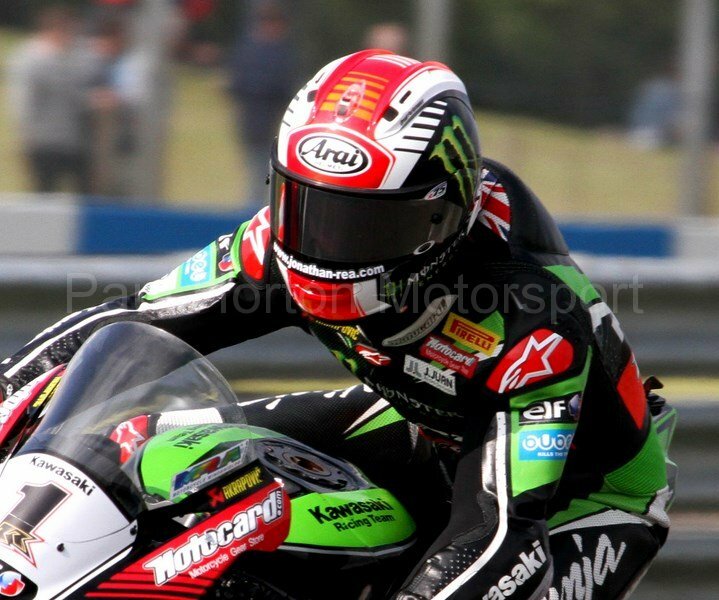 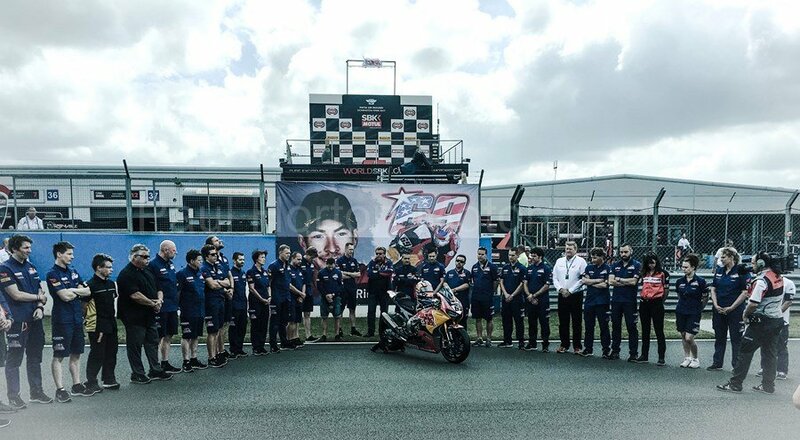 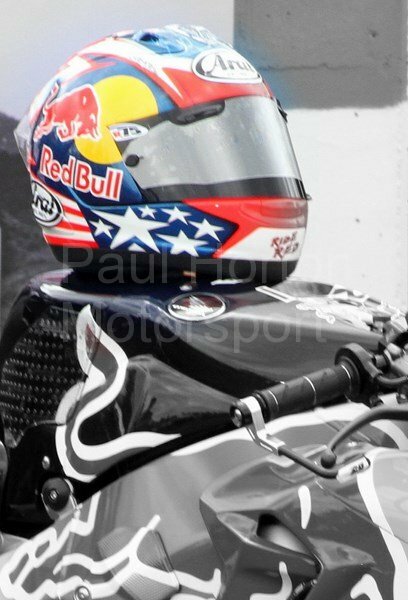 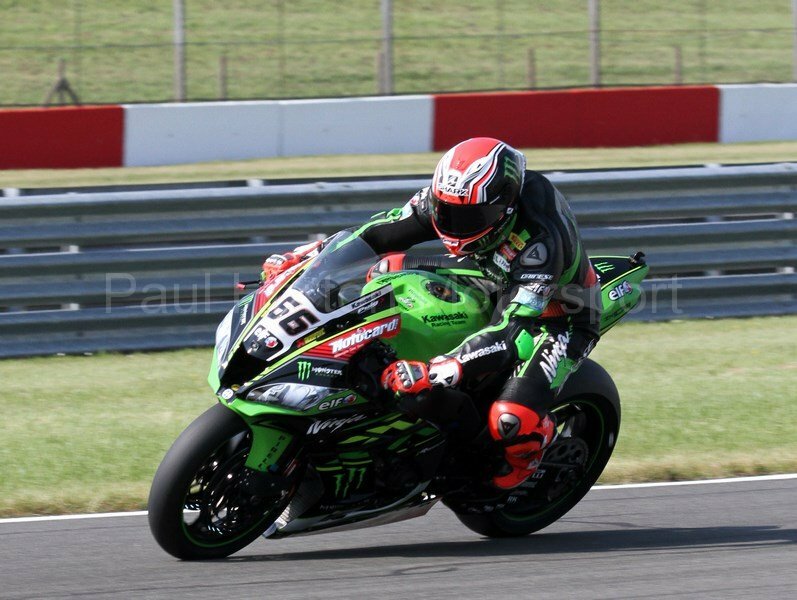 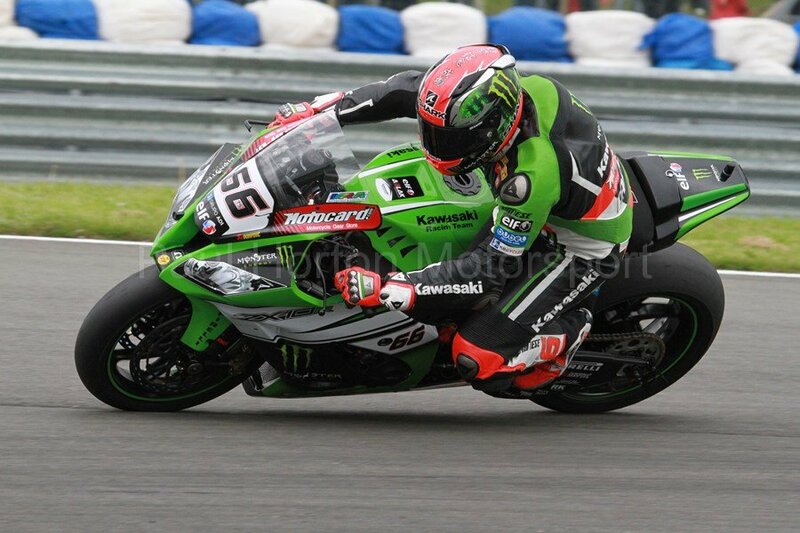 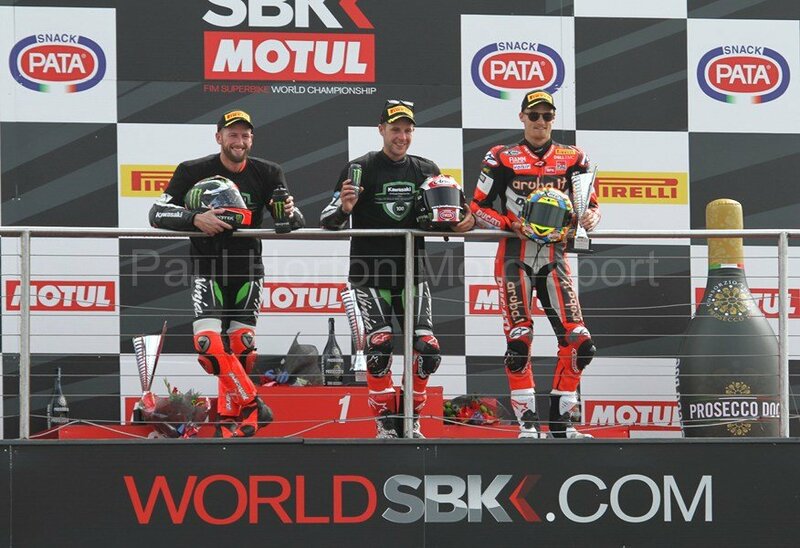 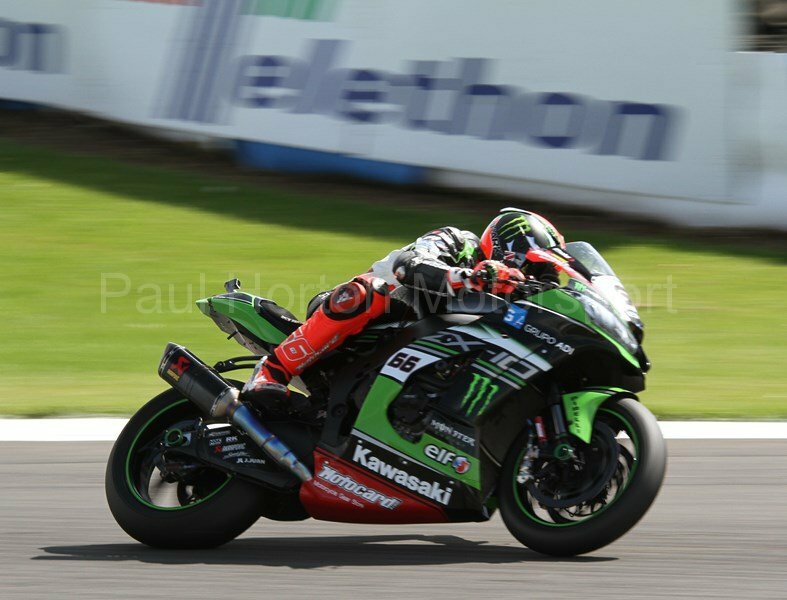 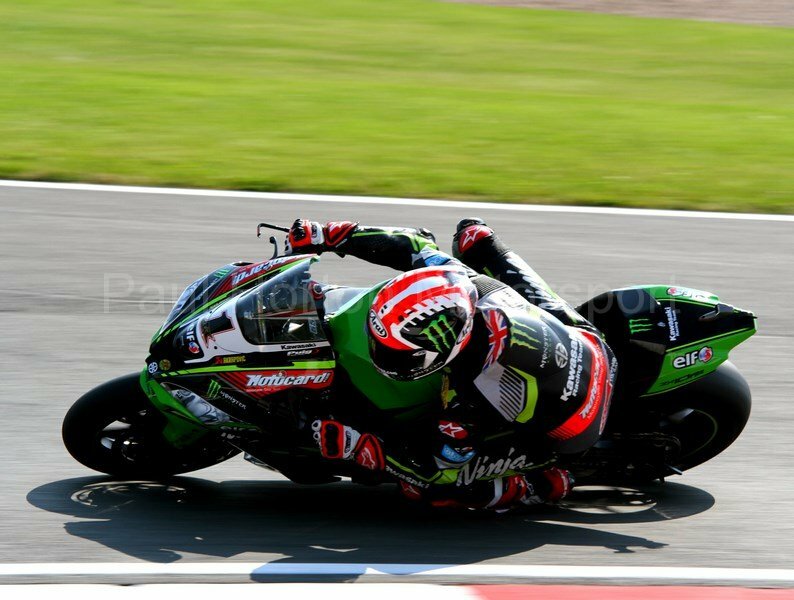 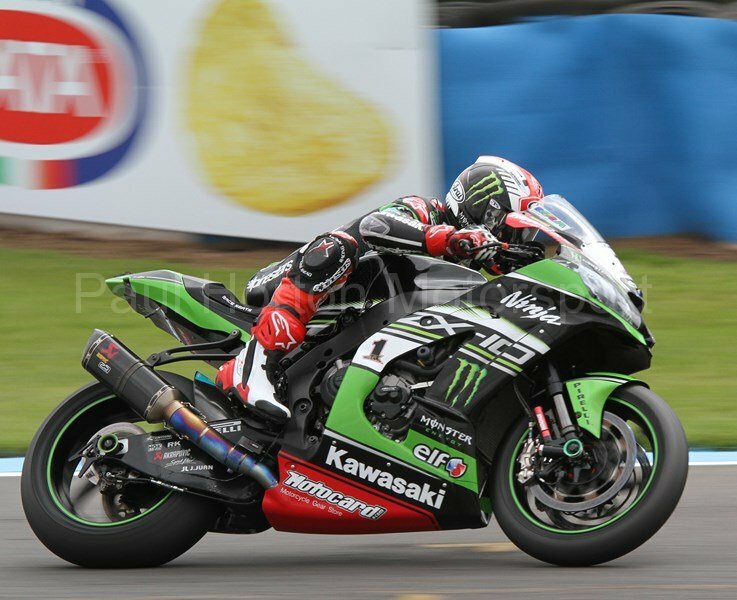 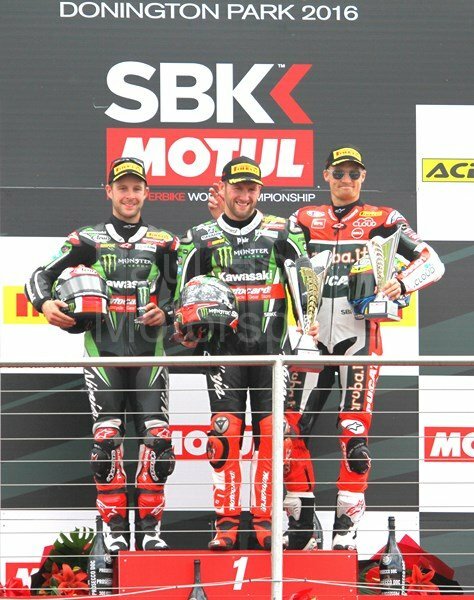 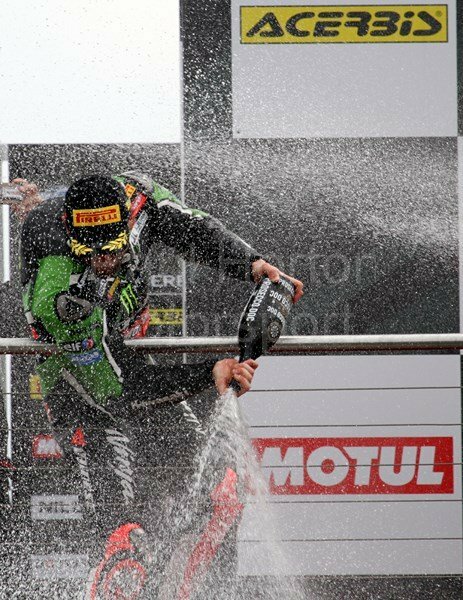 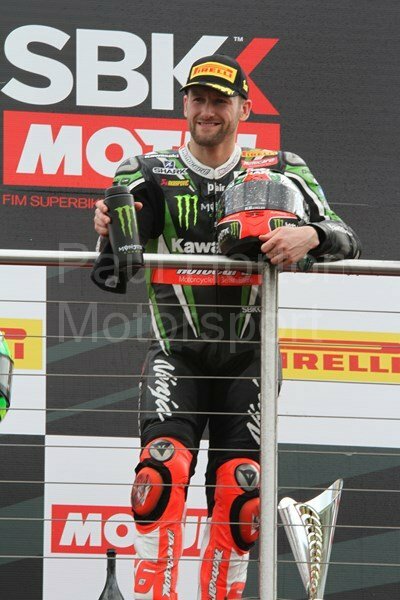 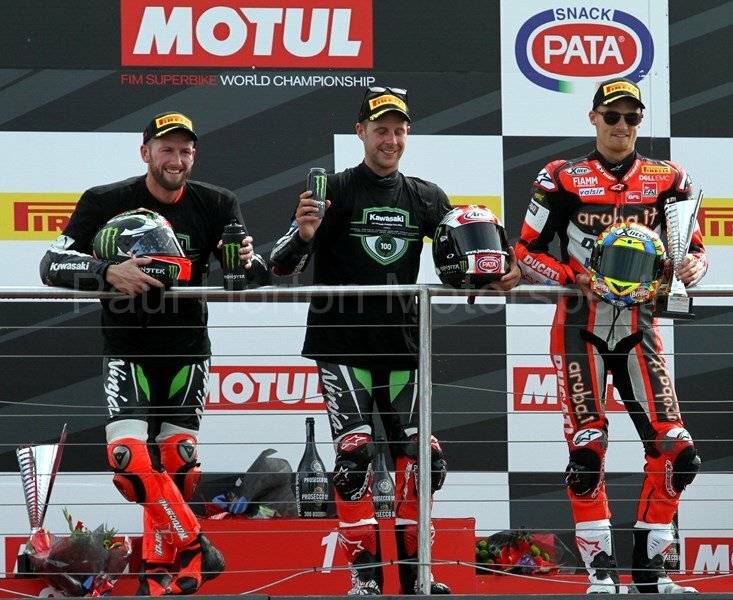 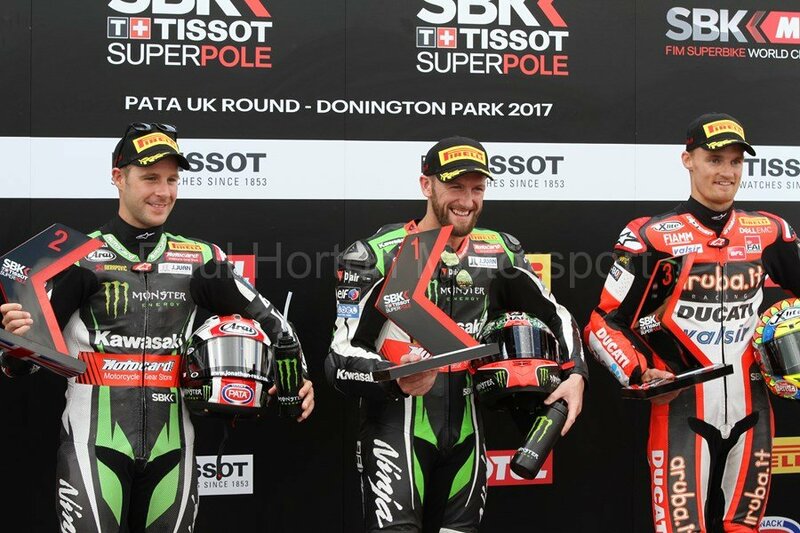 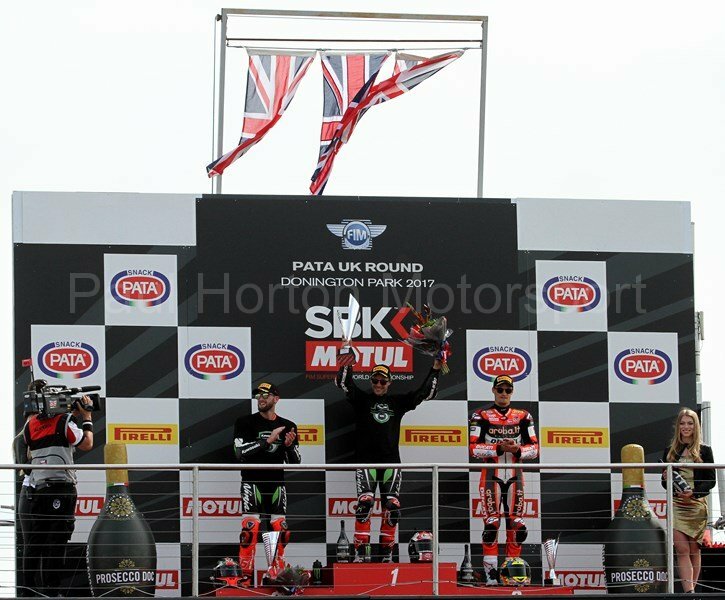 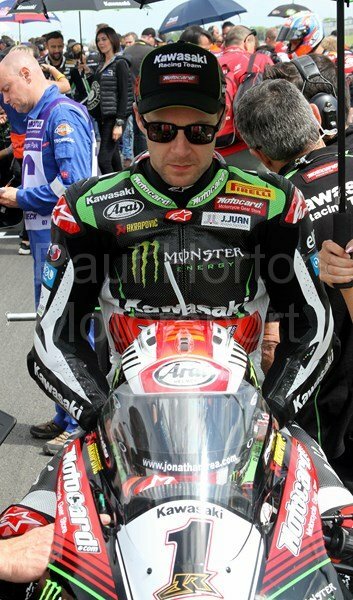 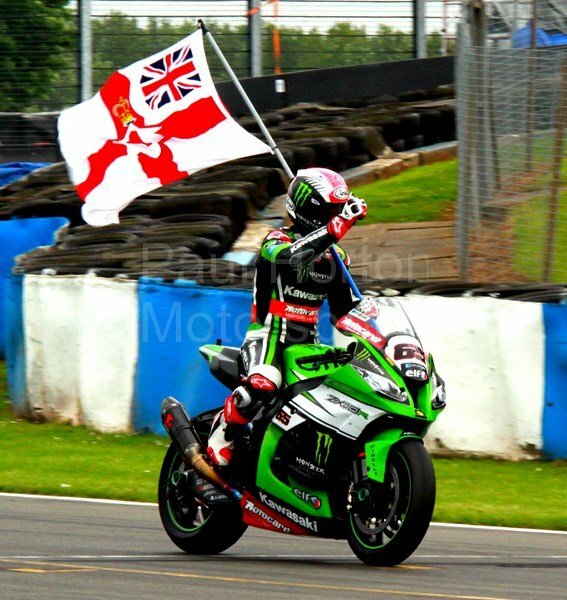 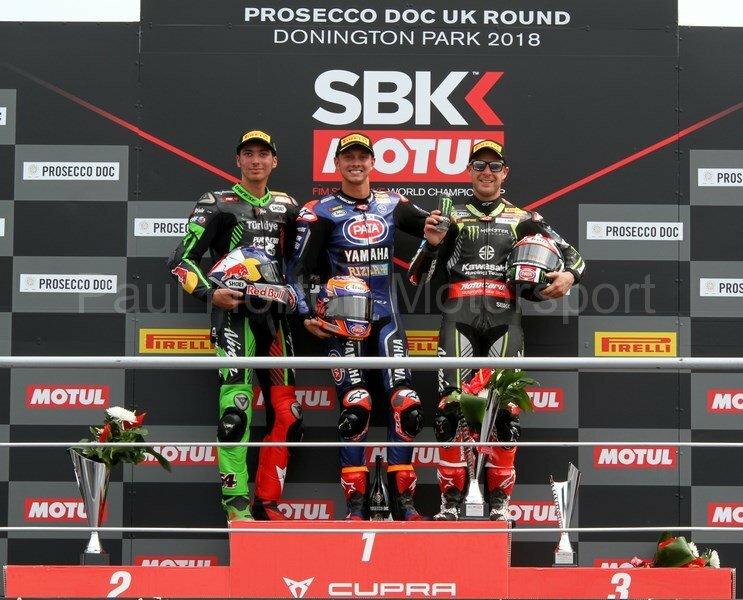 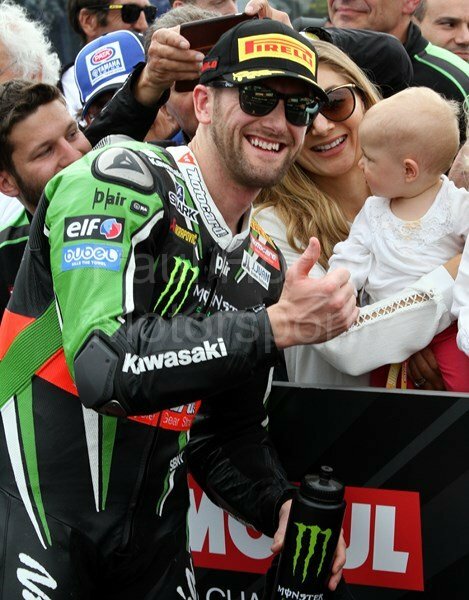 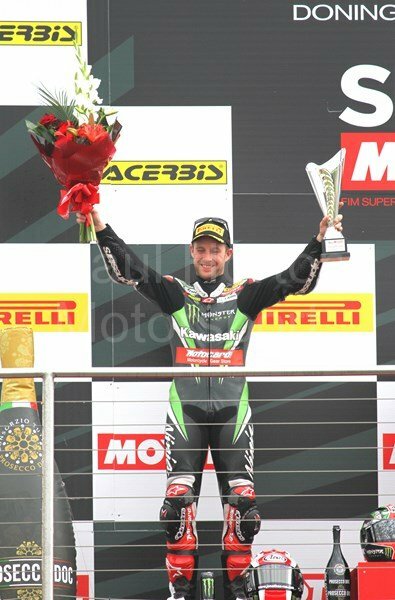 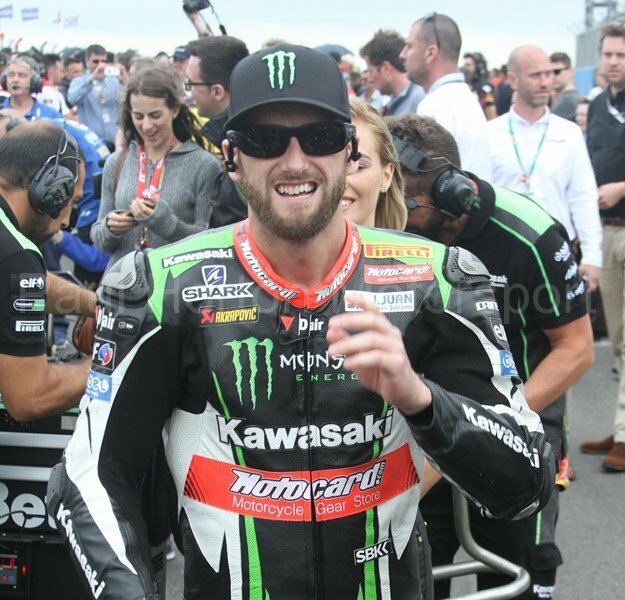 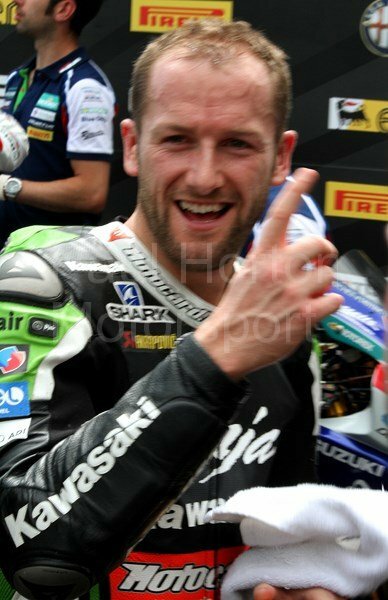 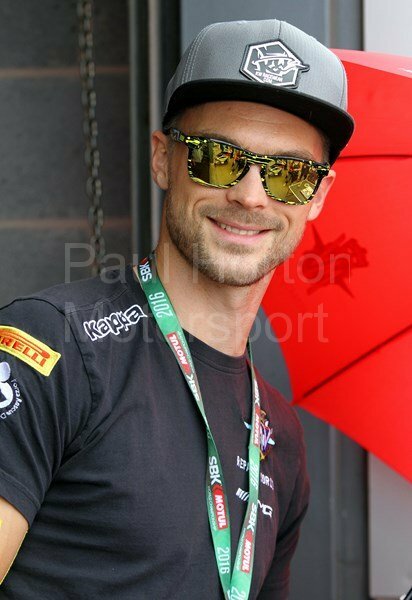 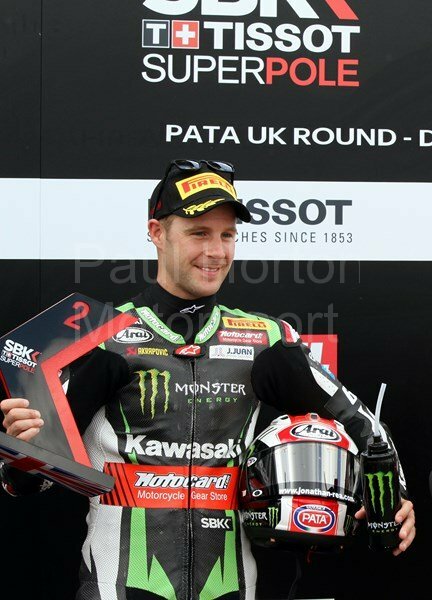 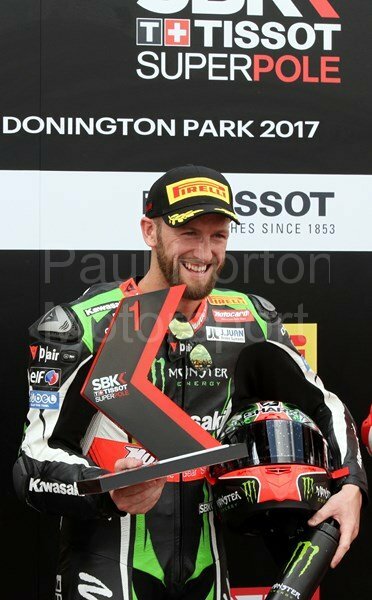 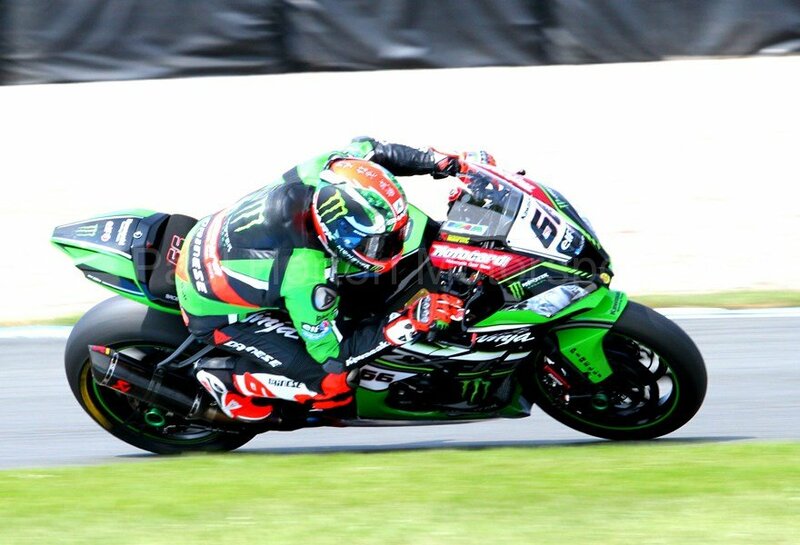 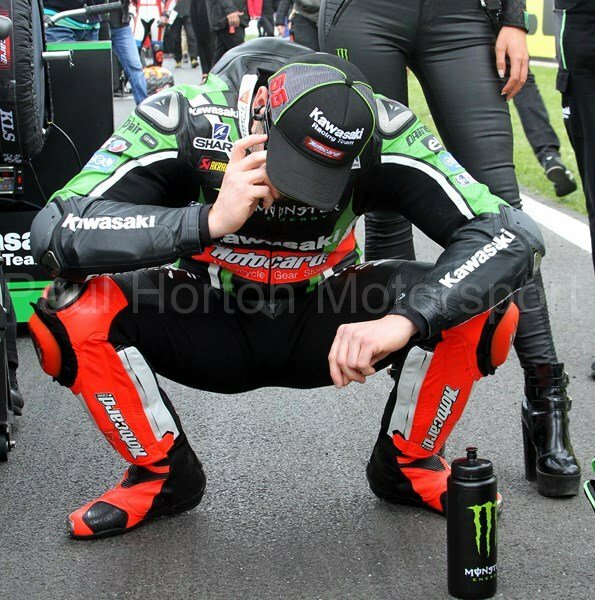 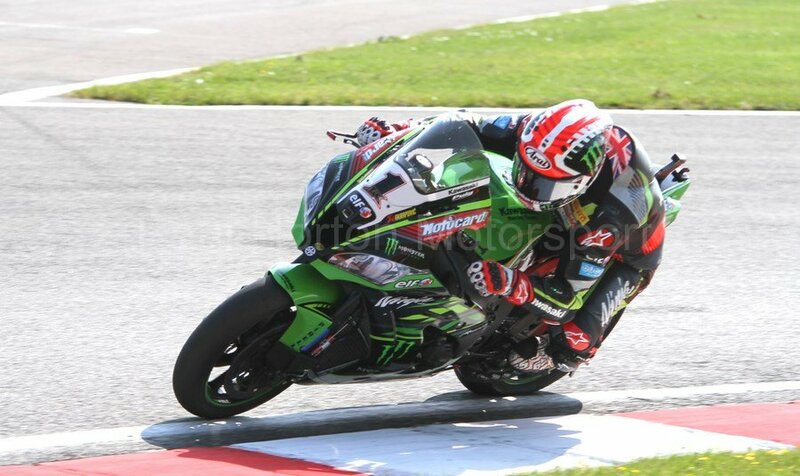 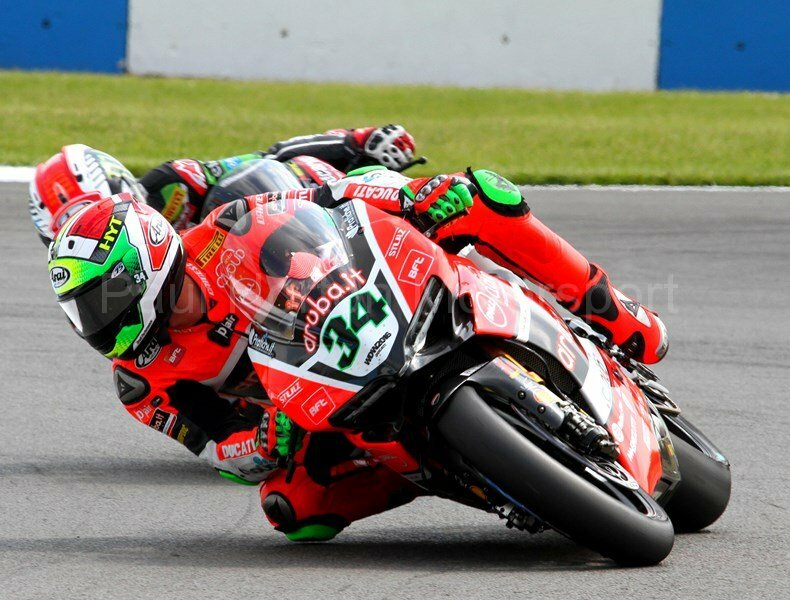 This entry was posted in Editors Pick, Gallery and tagged 2018, Alex Lowes, Aprilia, Donington Park, Ducati, European Round, FIM, FIM World Championship, Honda, Honda Racing, Kawasaki, Leon Haslam, motul, MSV, Pirelli, Quattro Planto Kawasaki, SBK, Suzuki, Tom Sykes, World Superbike Championship, WSBK on 27 May 2018 by admin. 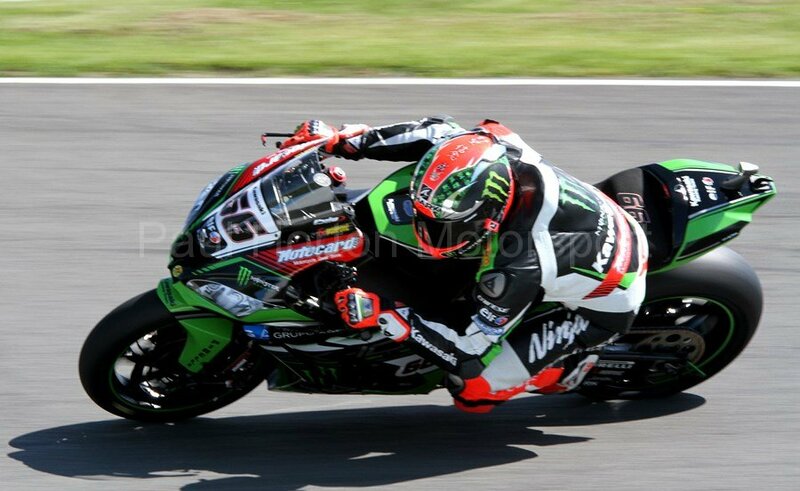 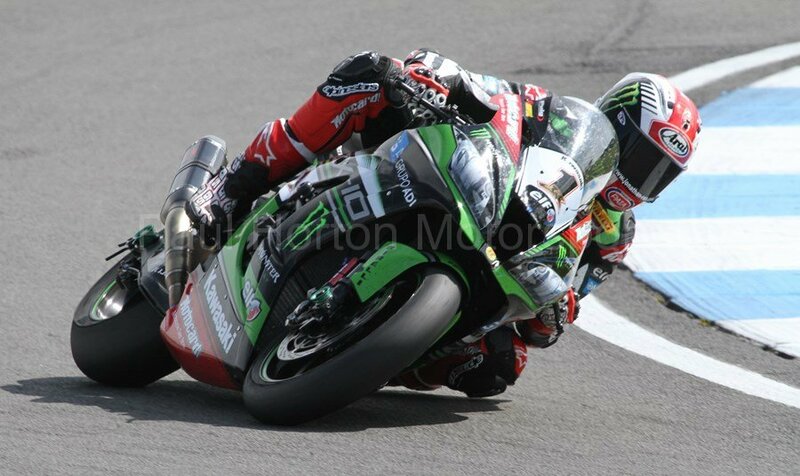 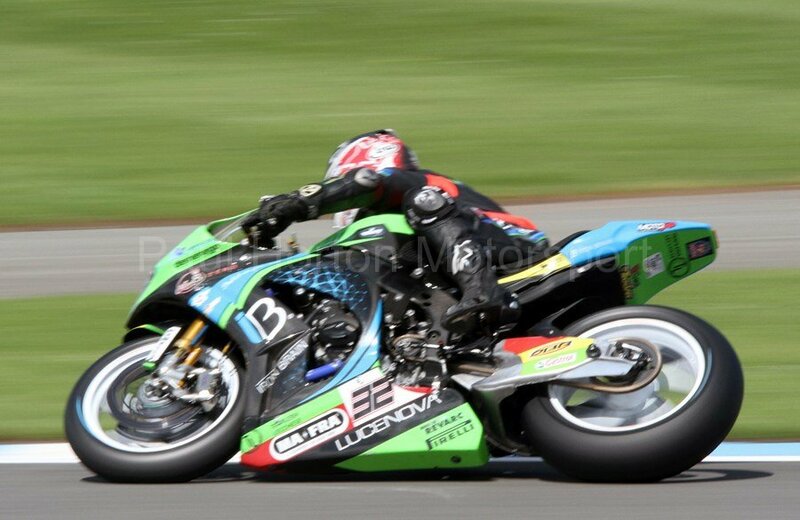 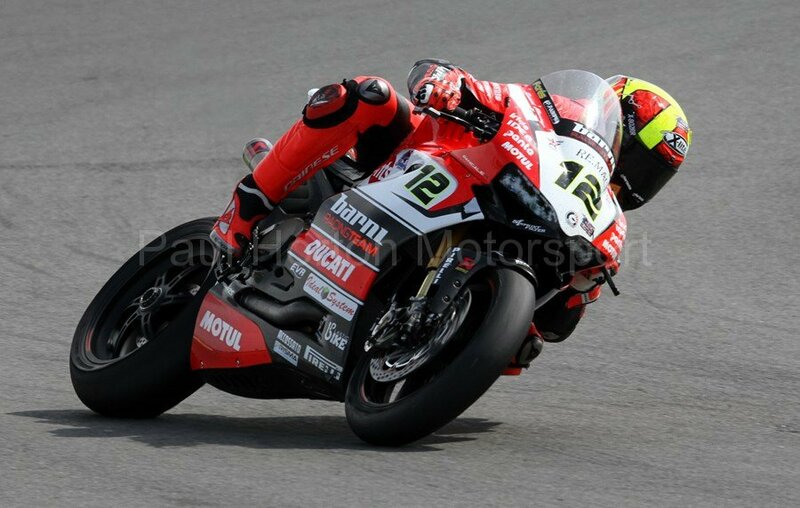 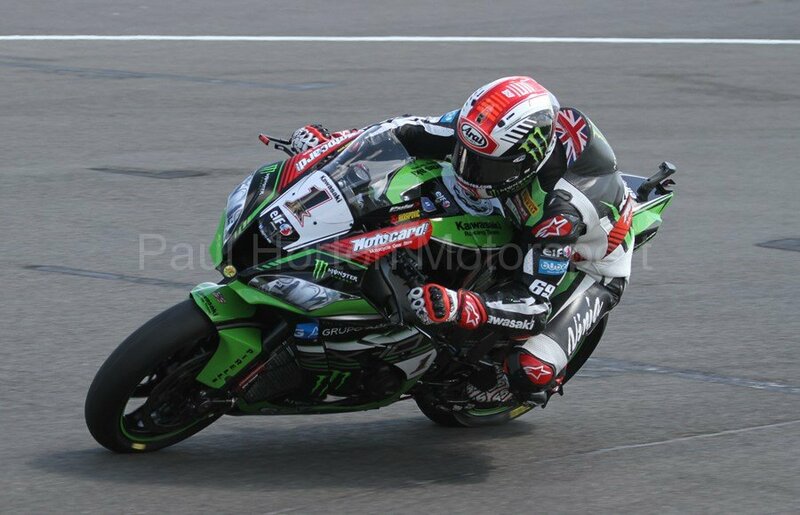 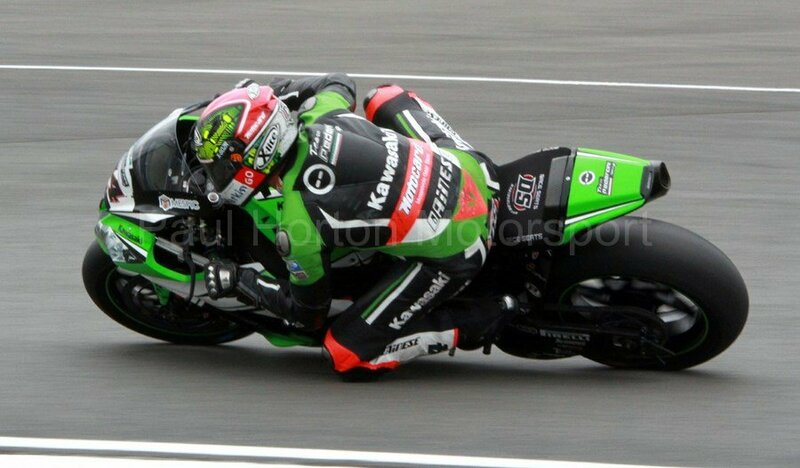 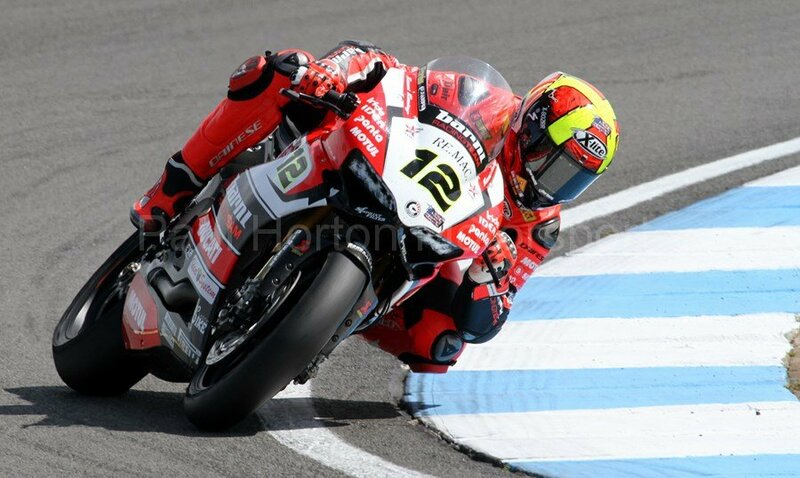 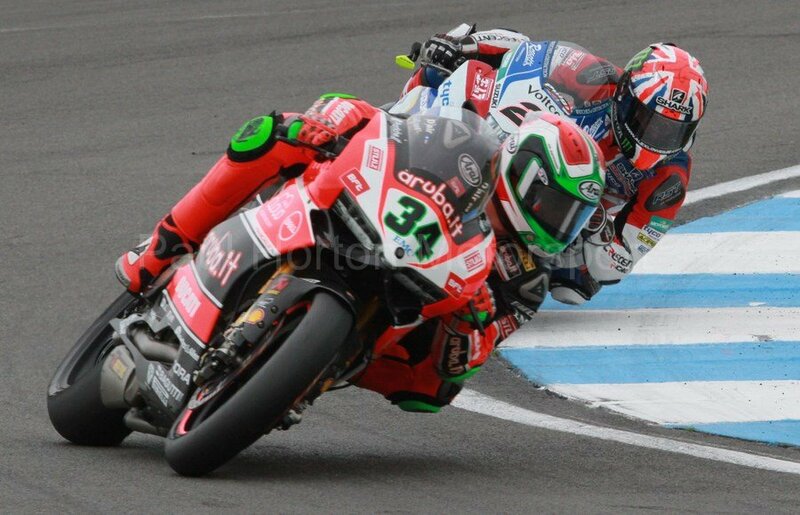 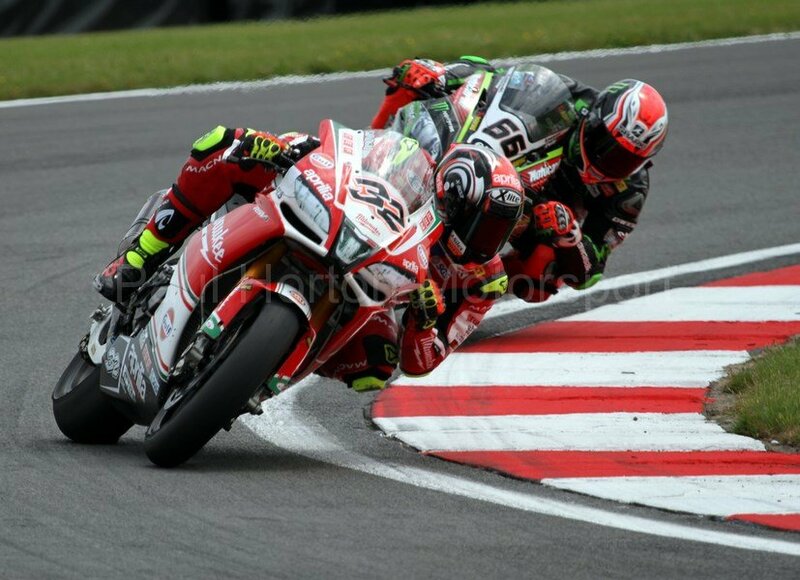 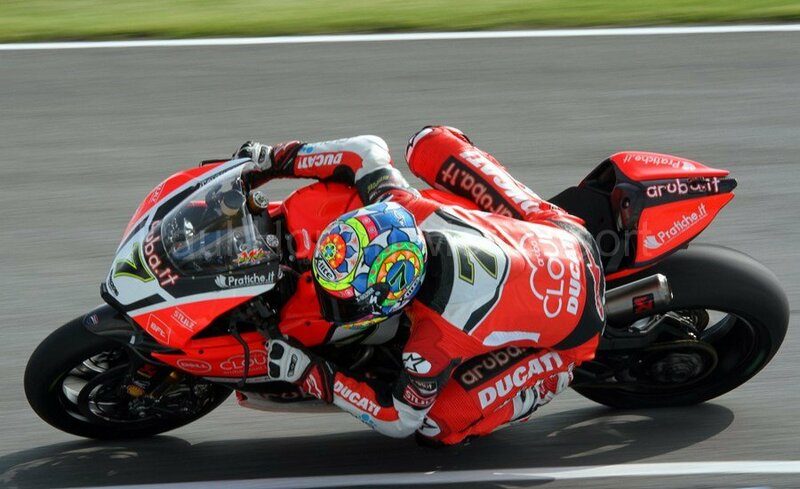 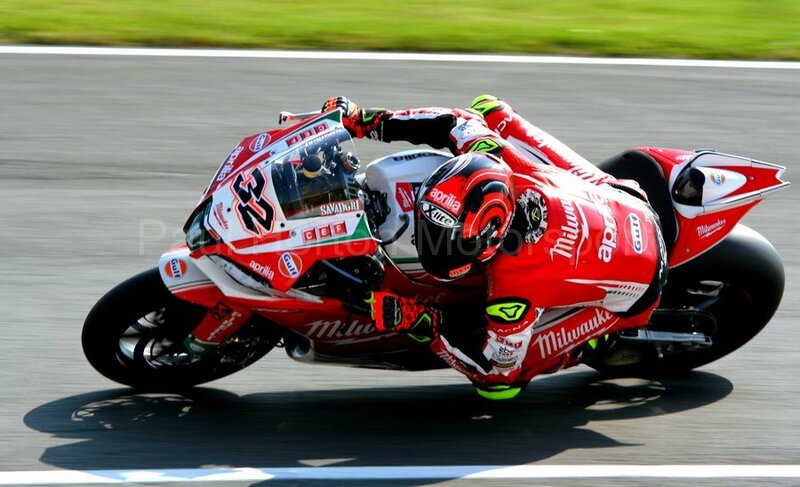 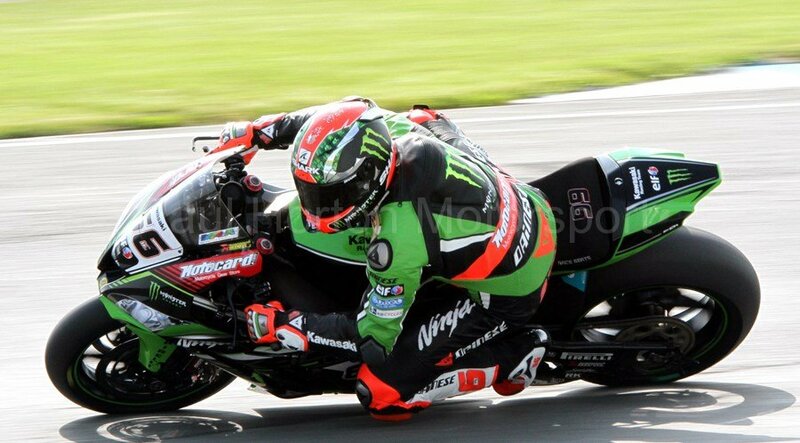 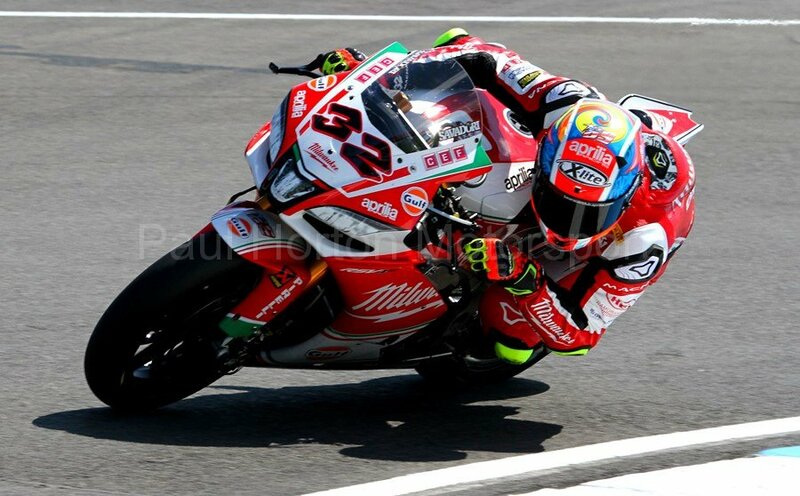 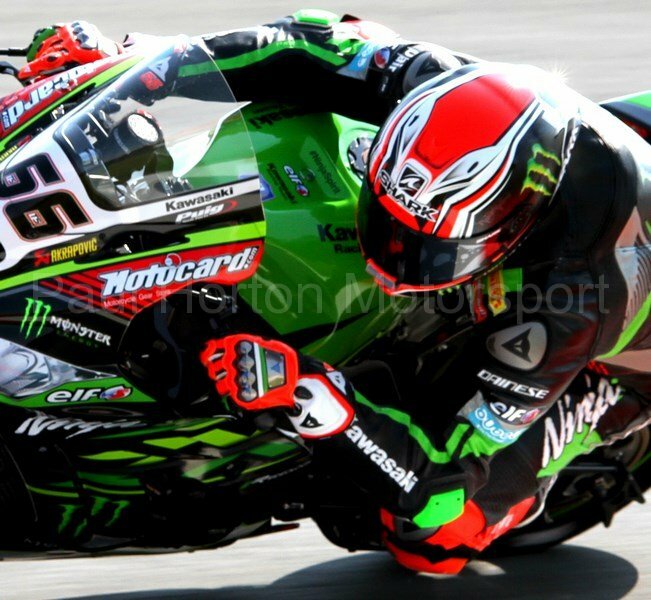 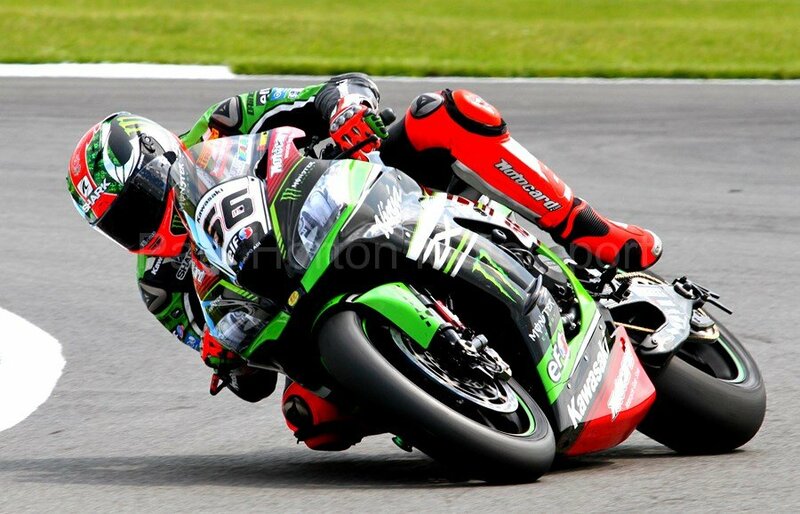 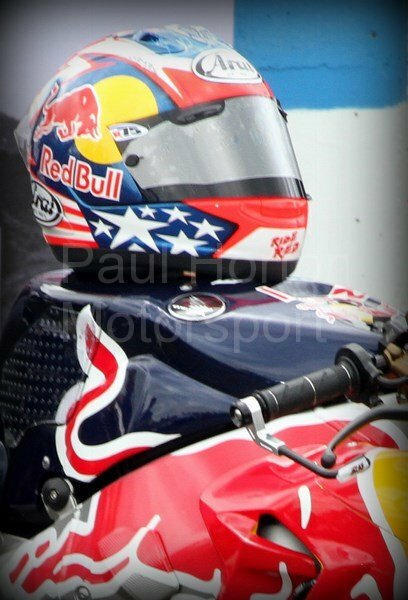 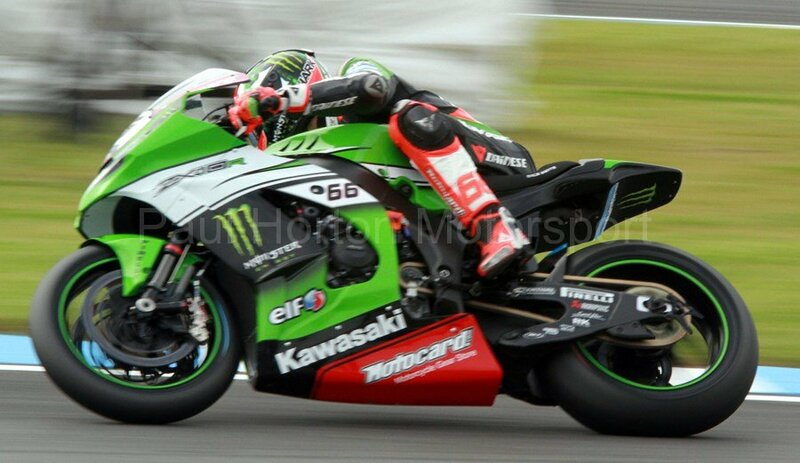 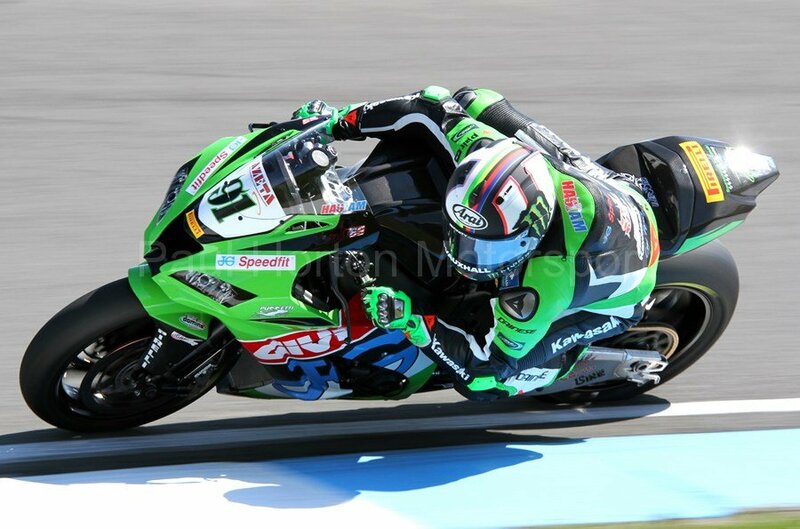 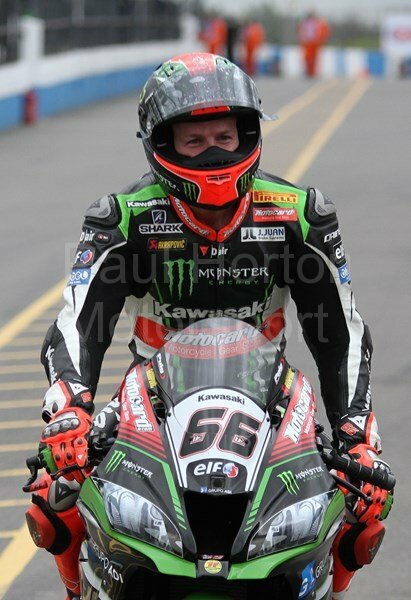 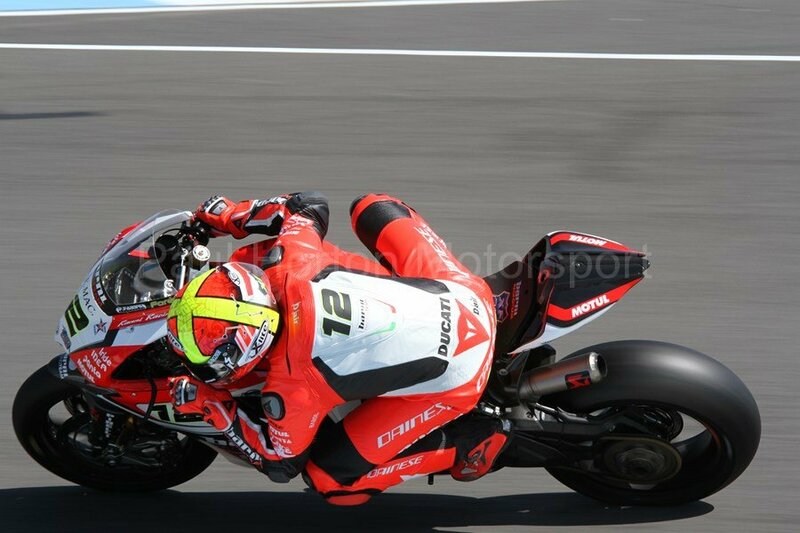 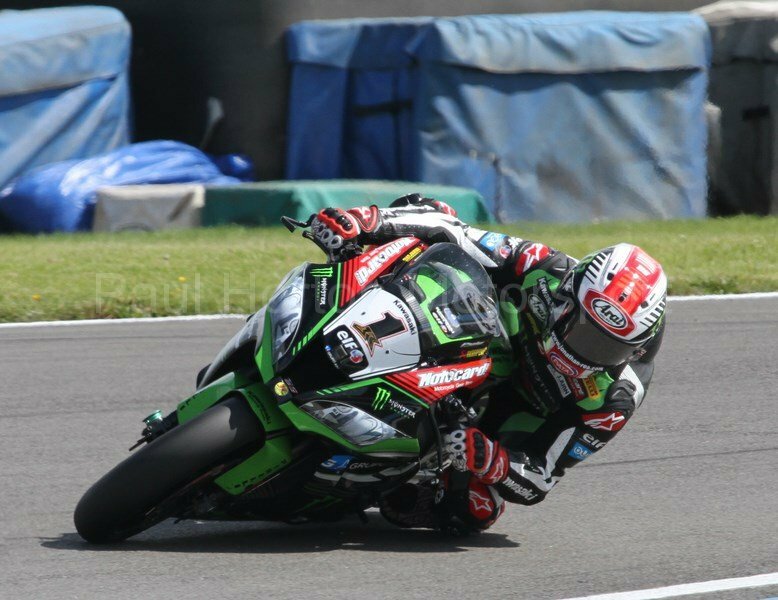 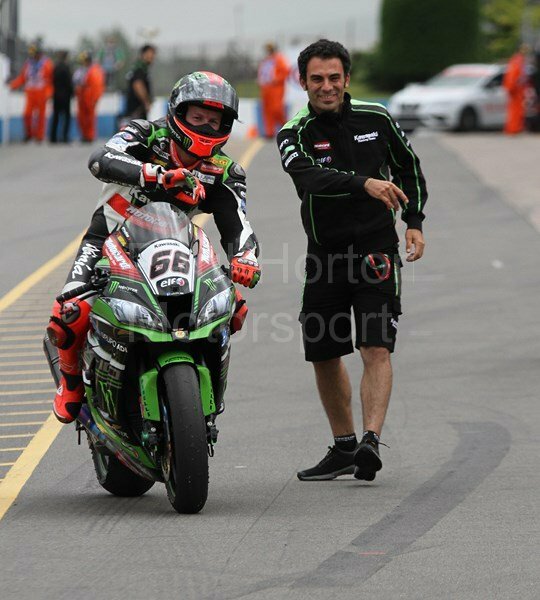 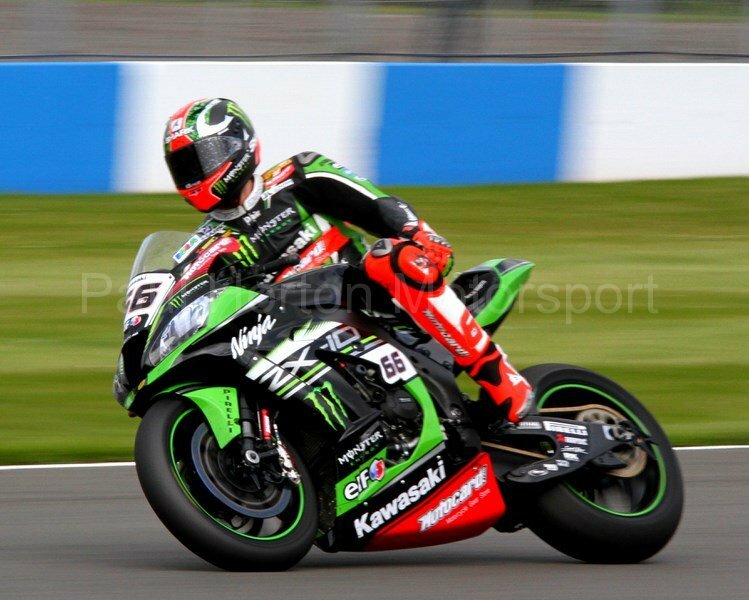 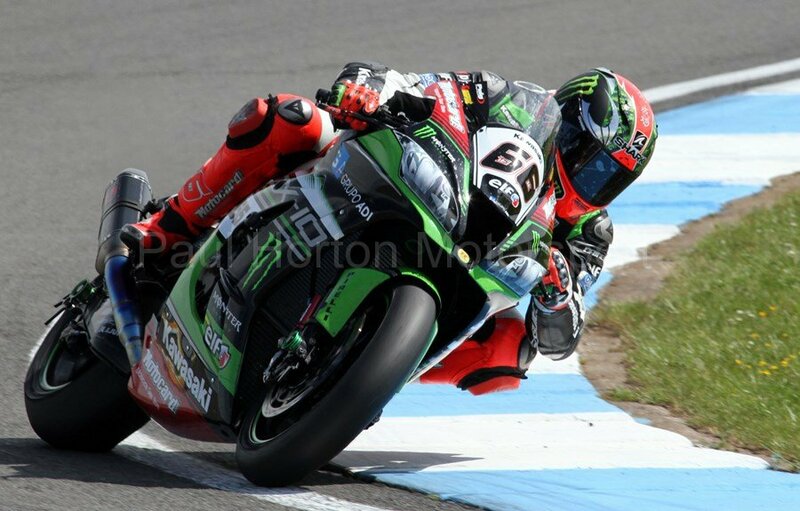 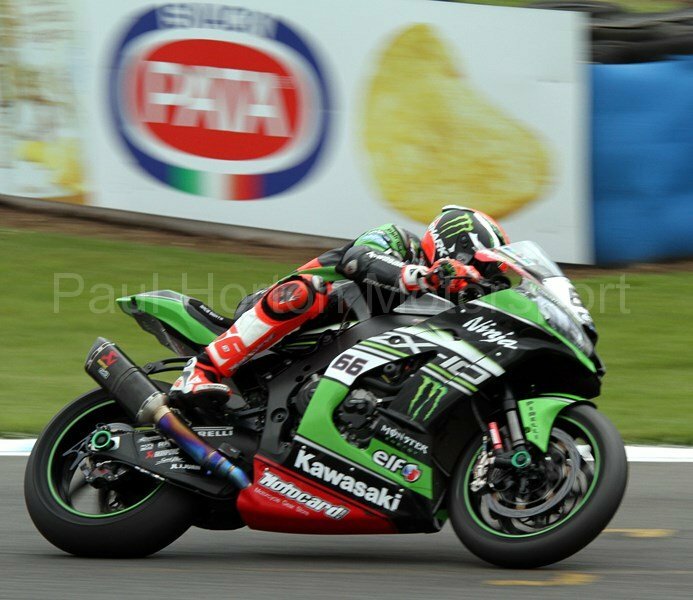 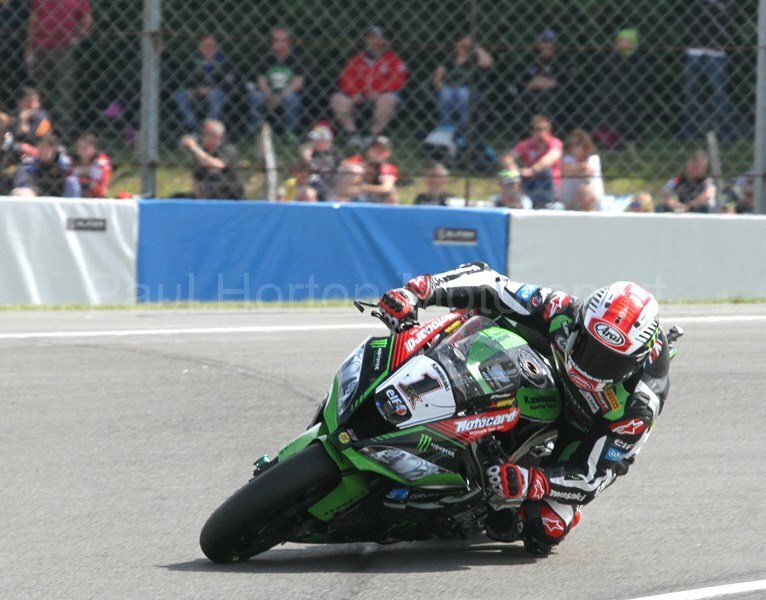 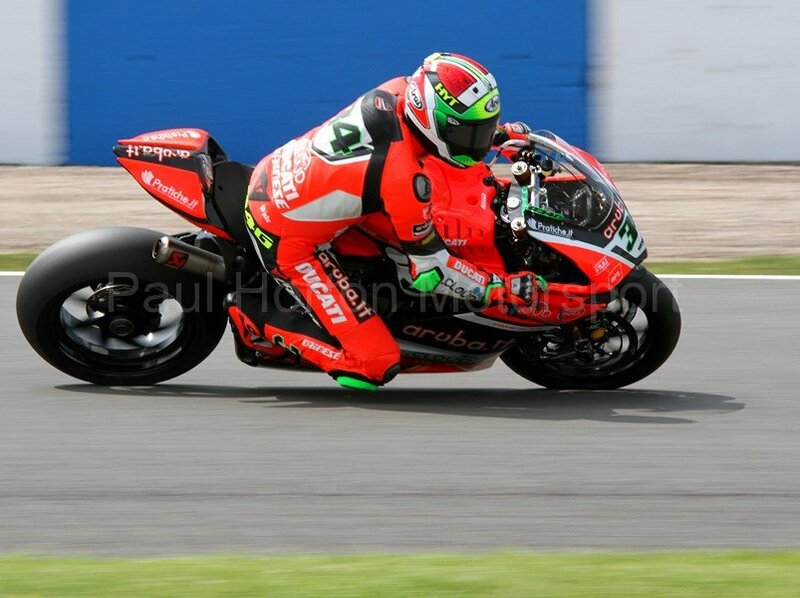 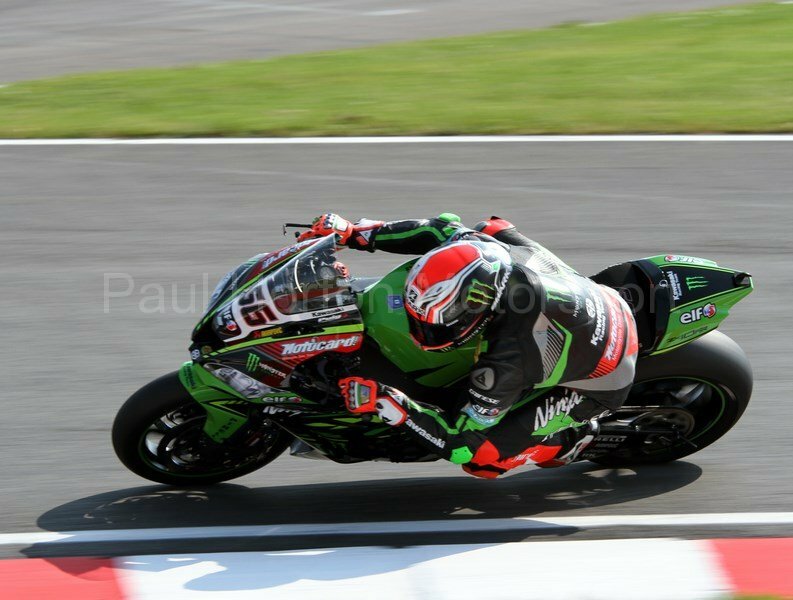 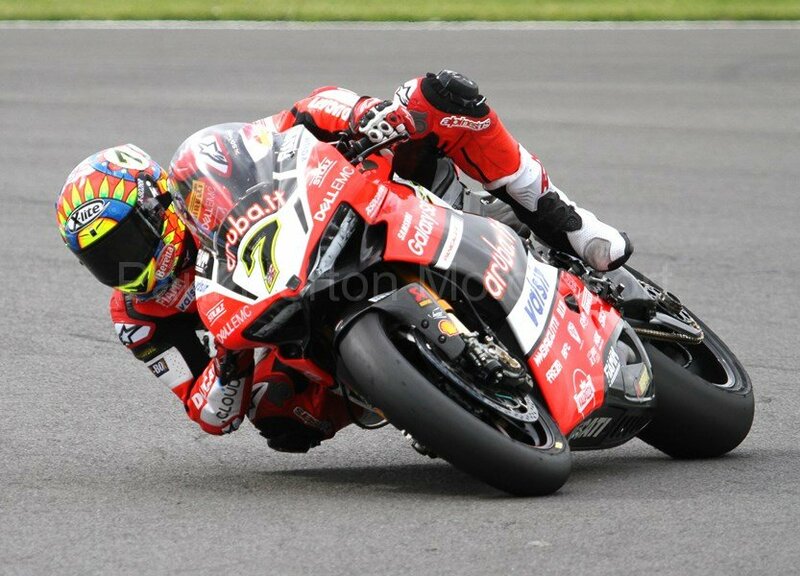 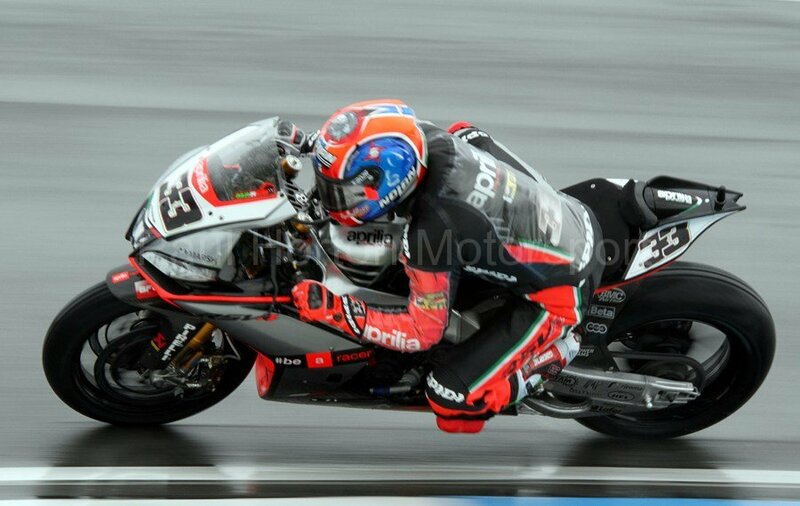 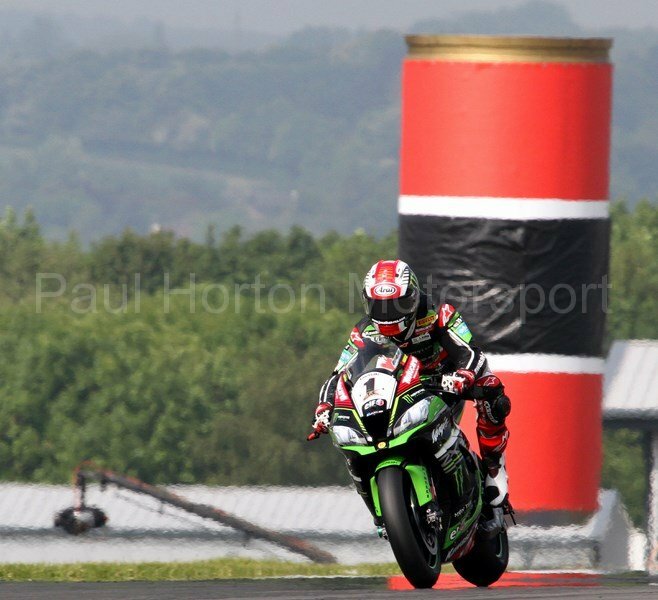 This entry was posted in Editors Pick, Gallery and tagged 2017, Alex Lowes, Aprilia, Donington Park, Ducati, European Round, FIM, FIM World Championship, Honda, Honda Racing, Kawasaki, Leon Haslam, motul, Pirelli, Quattro Planto Kawasaki, SBK, Suzuki, Tom Sykes, World Superbike Championship, WSBK on 28 May 2017 by admin. 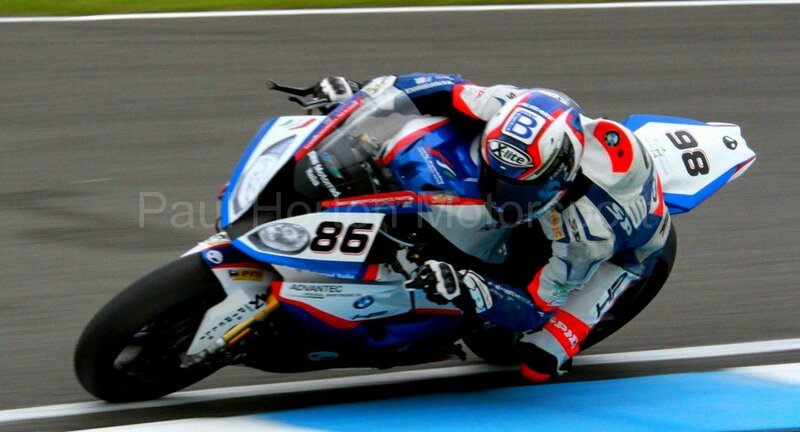 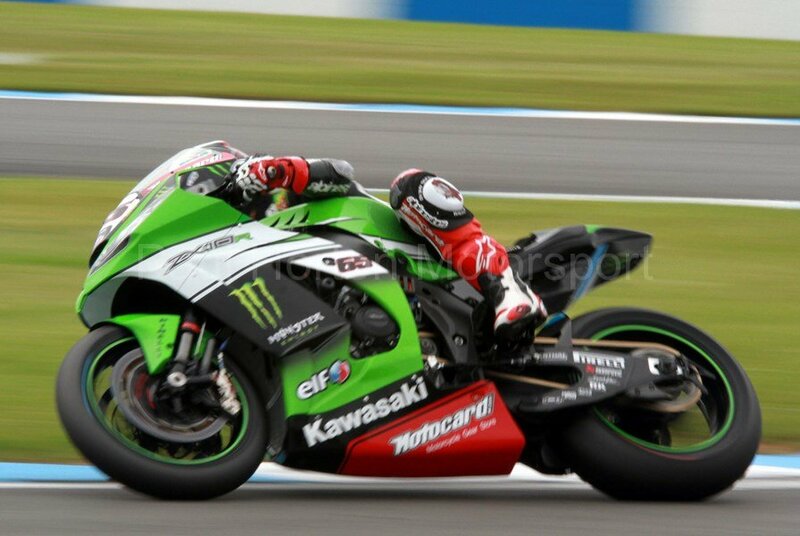 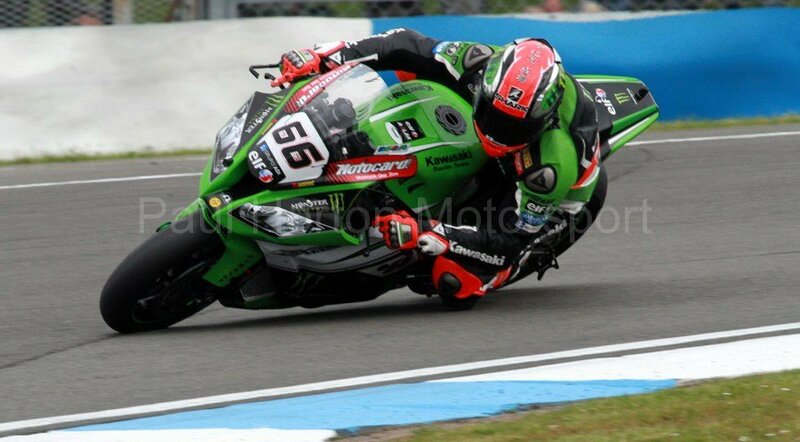 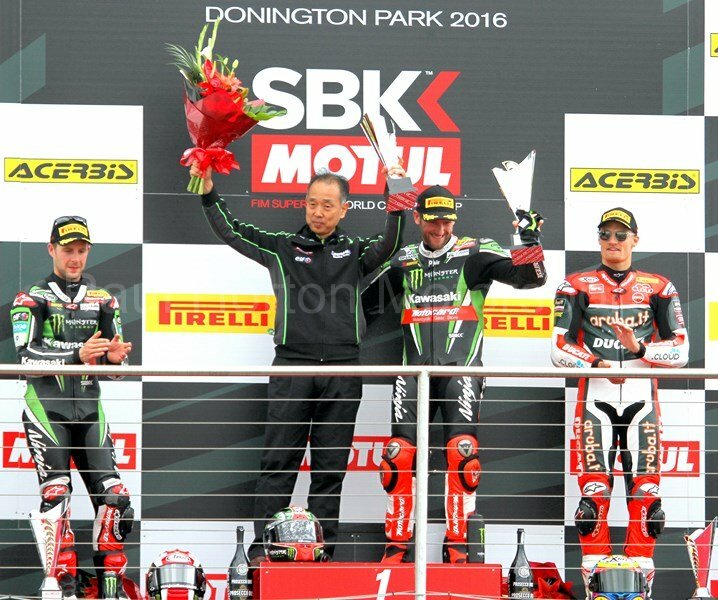 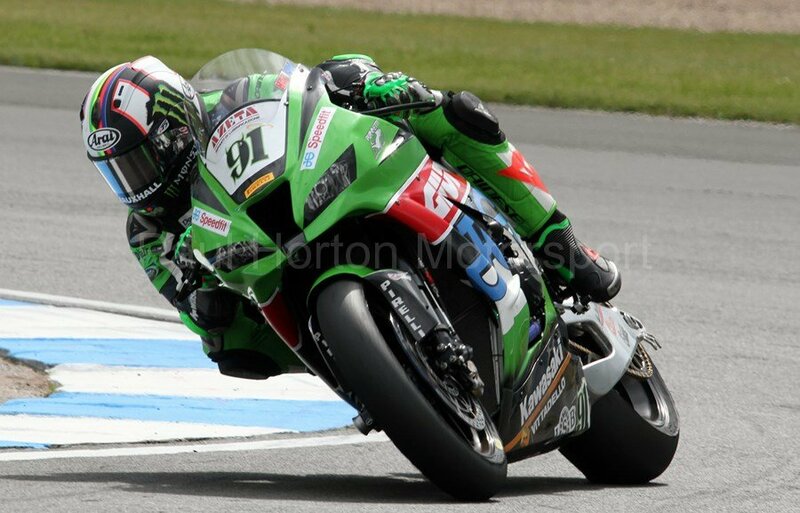 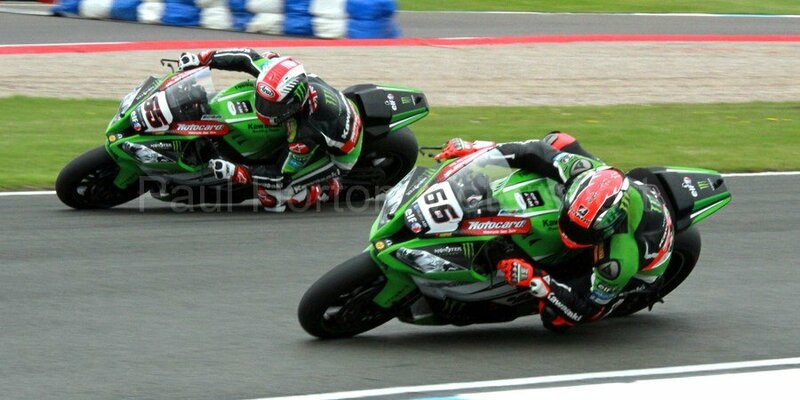 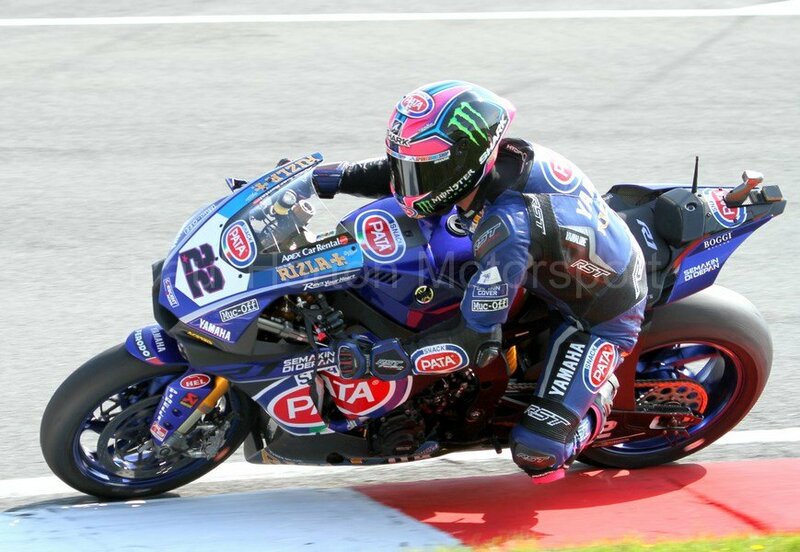 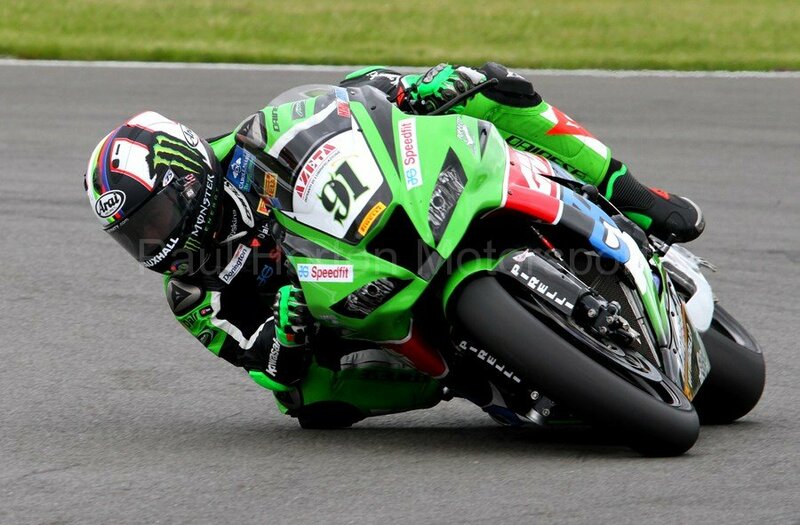 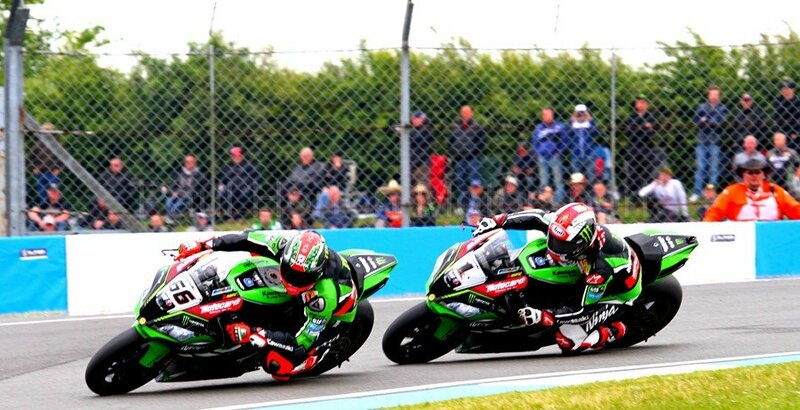 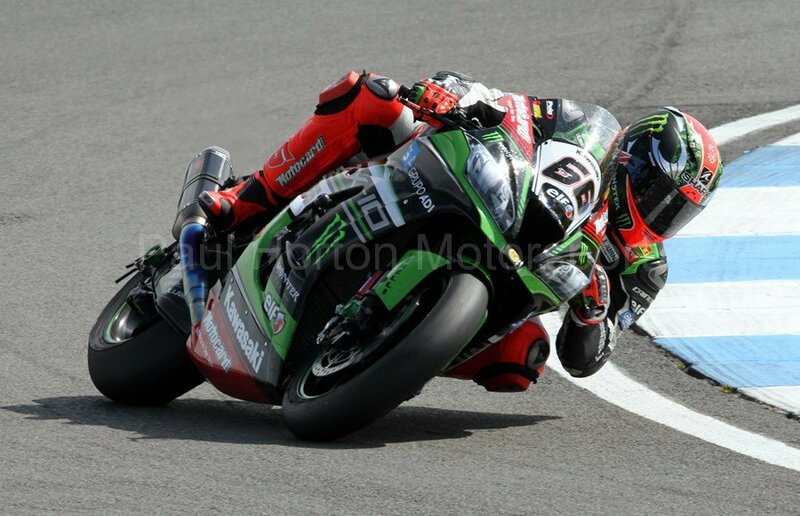 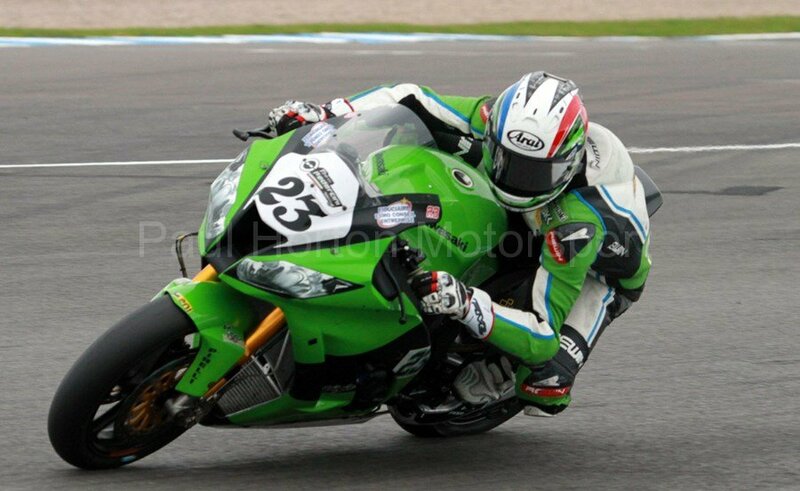 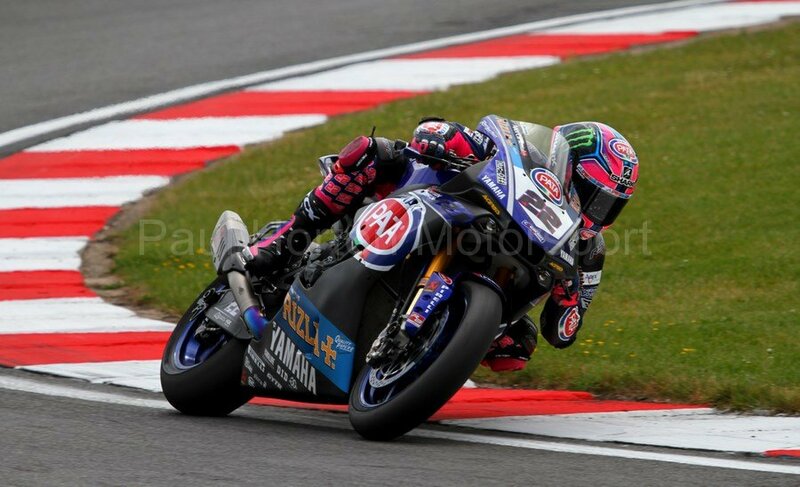 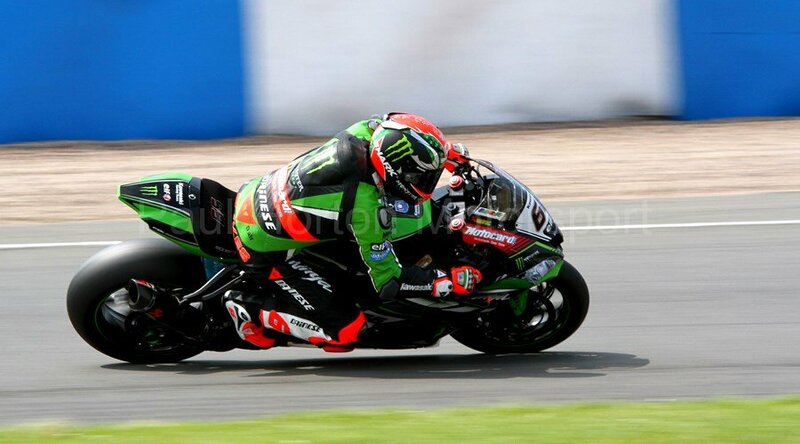 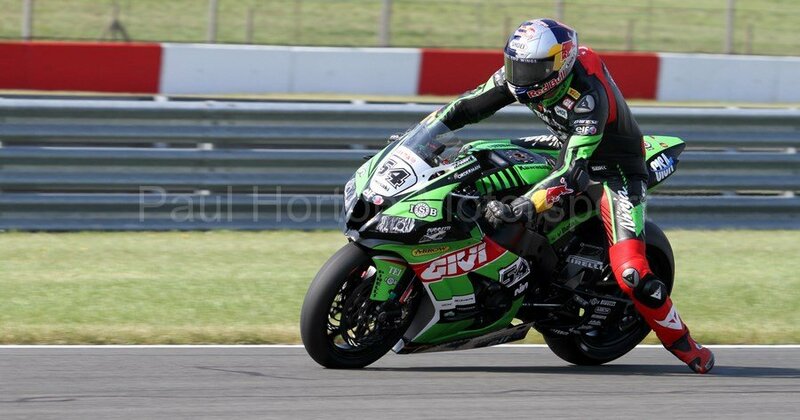 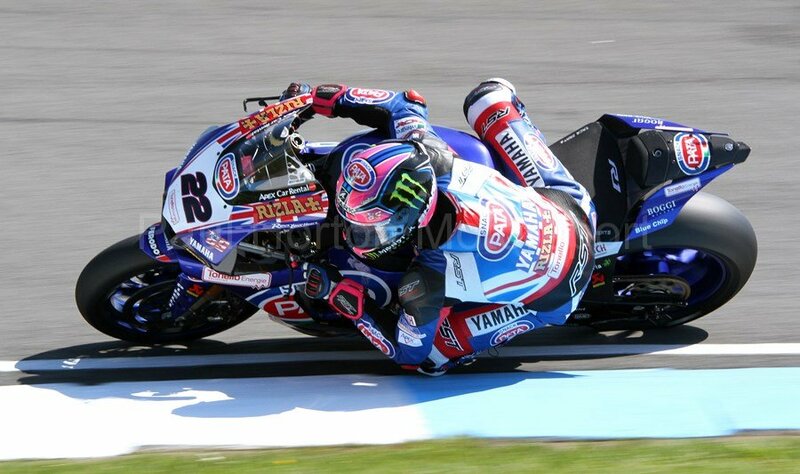 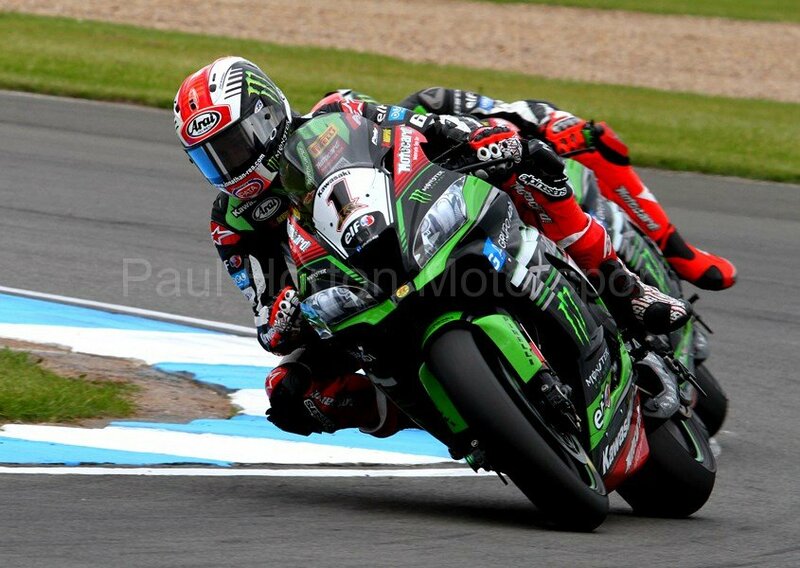 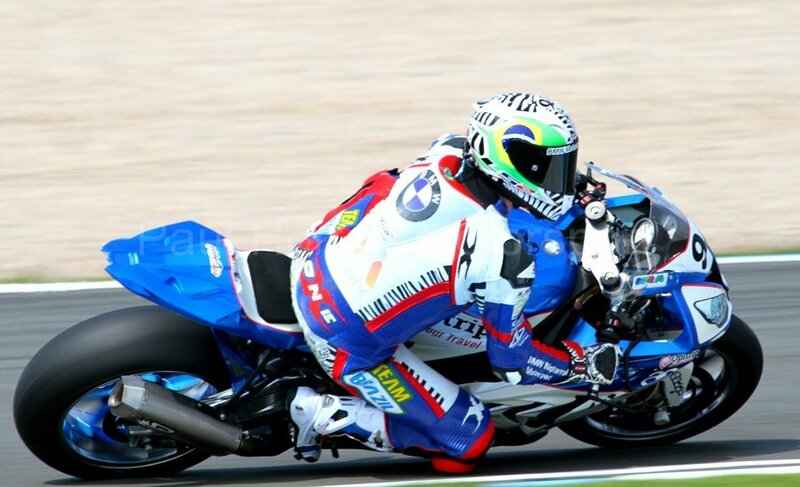 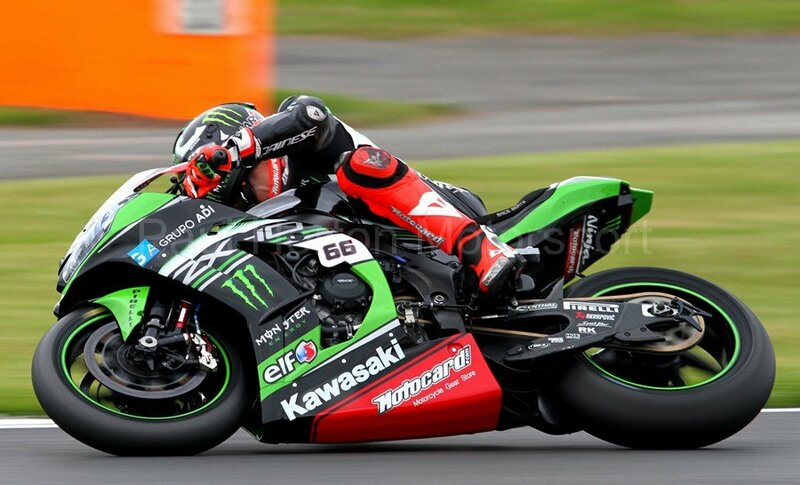 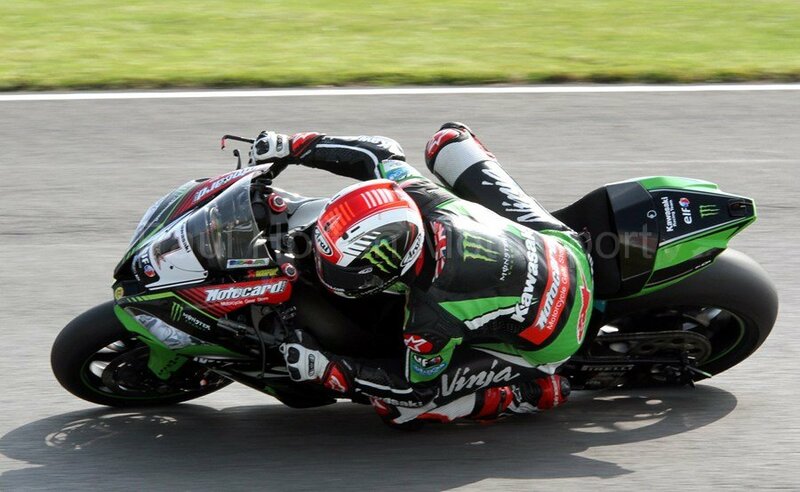 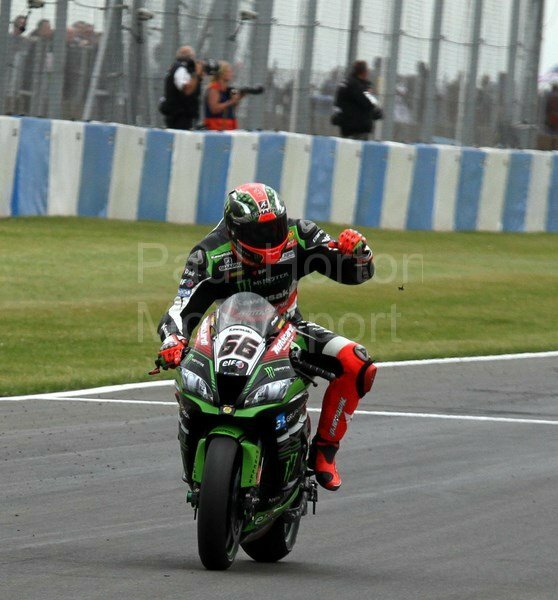 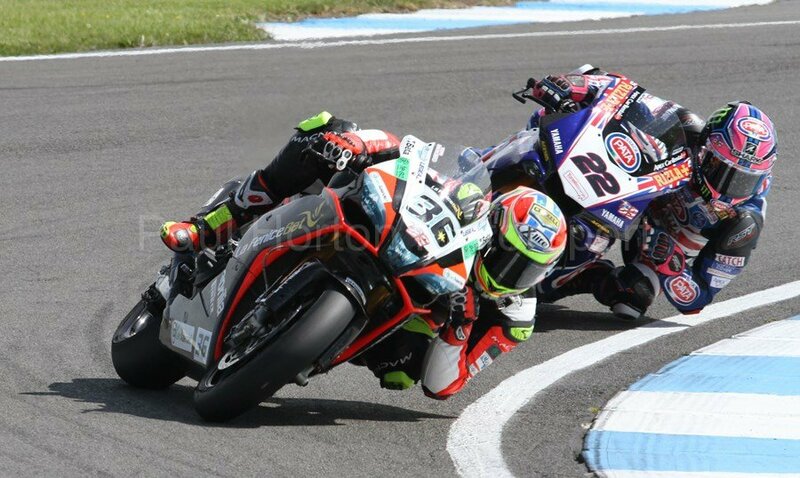 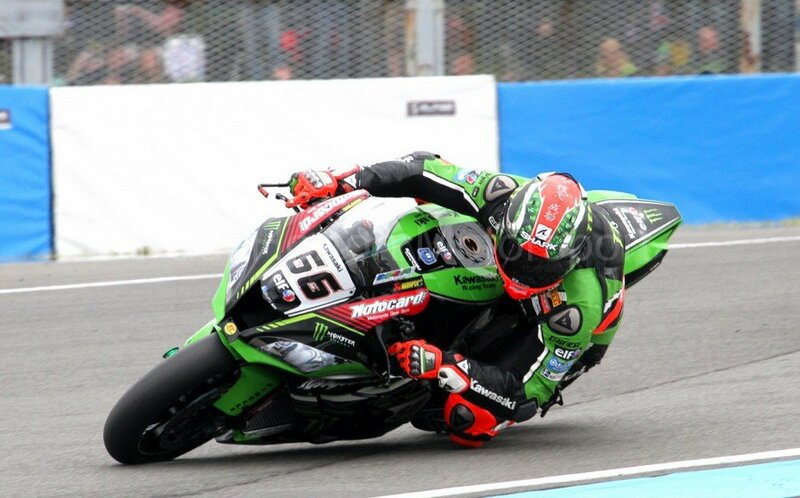 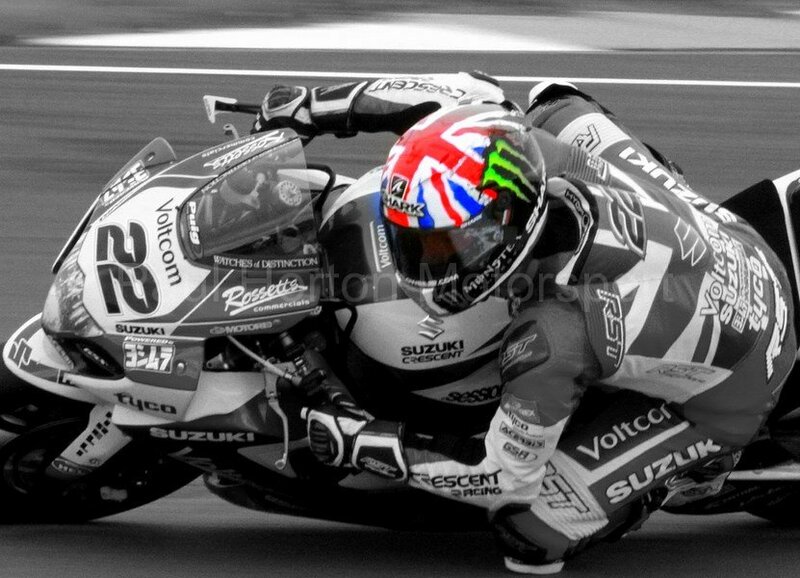 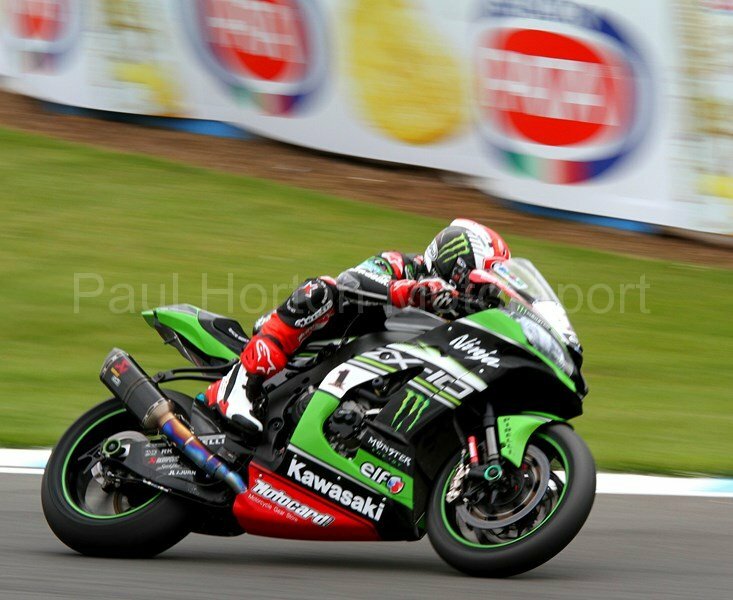 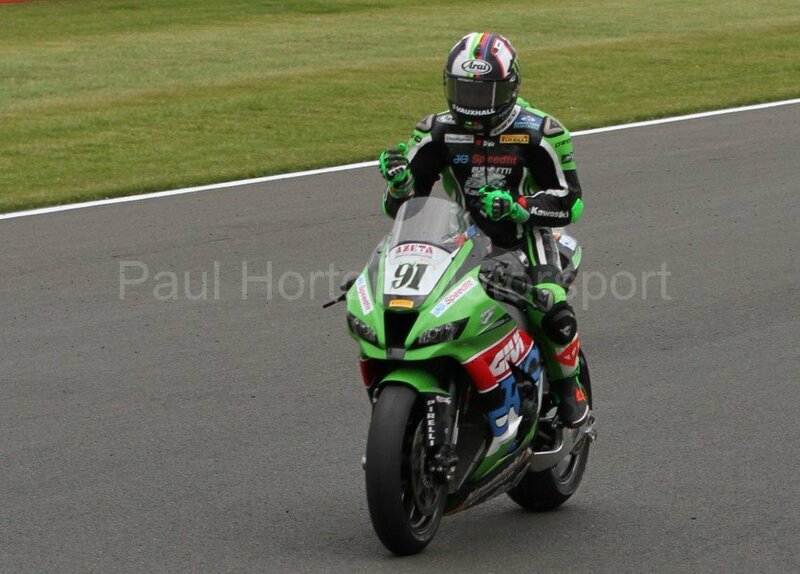 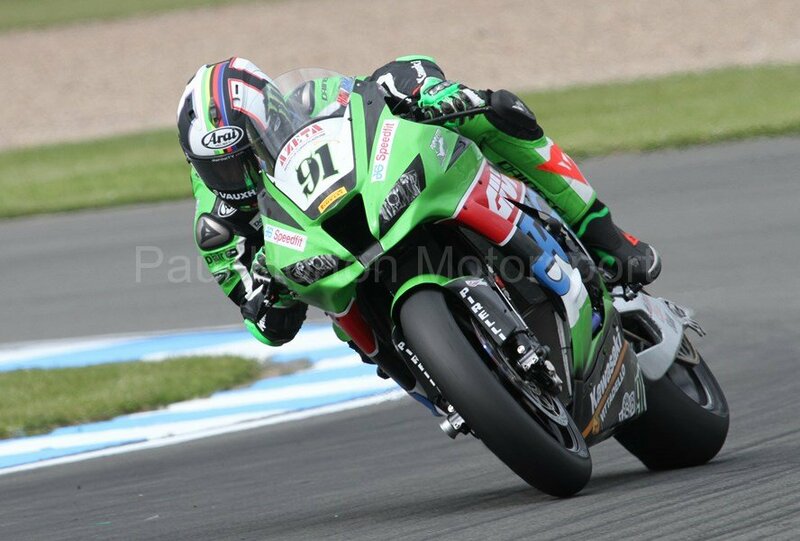 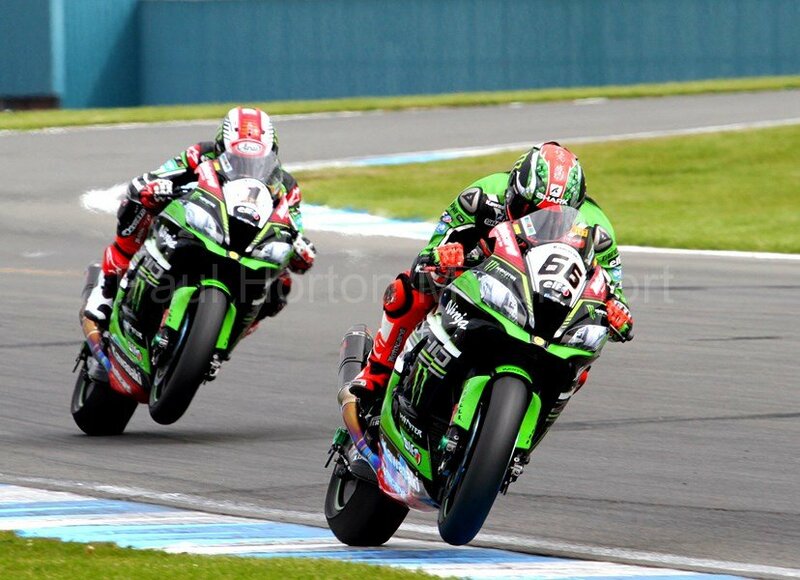 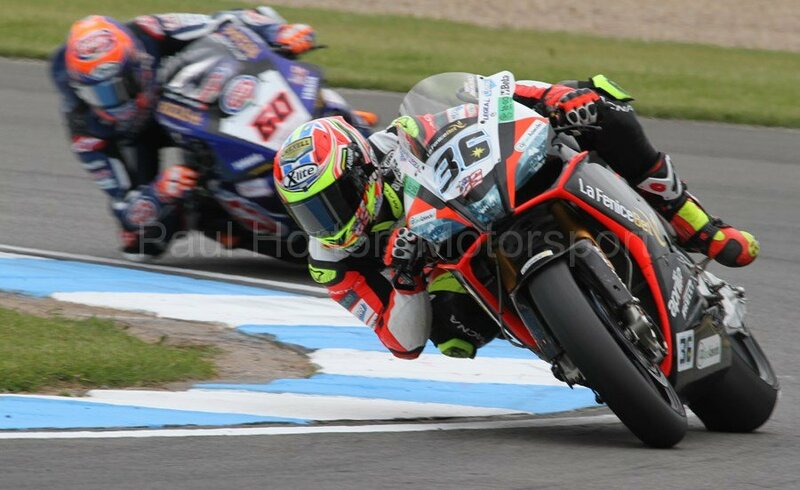 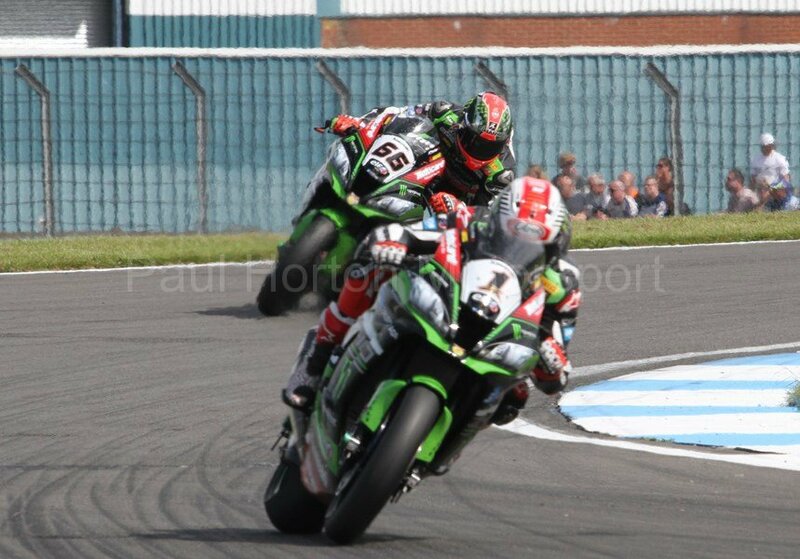 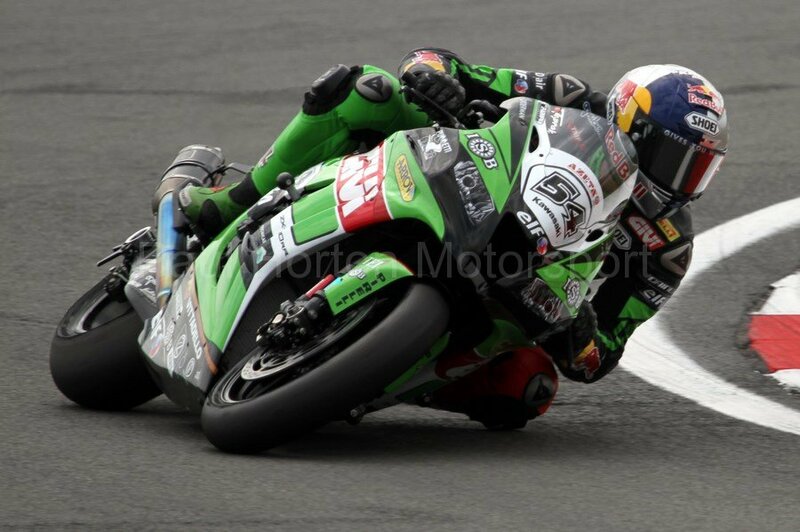 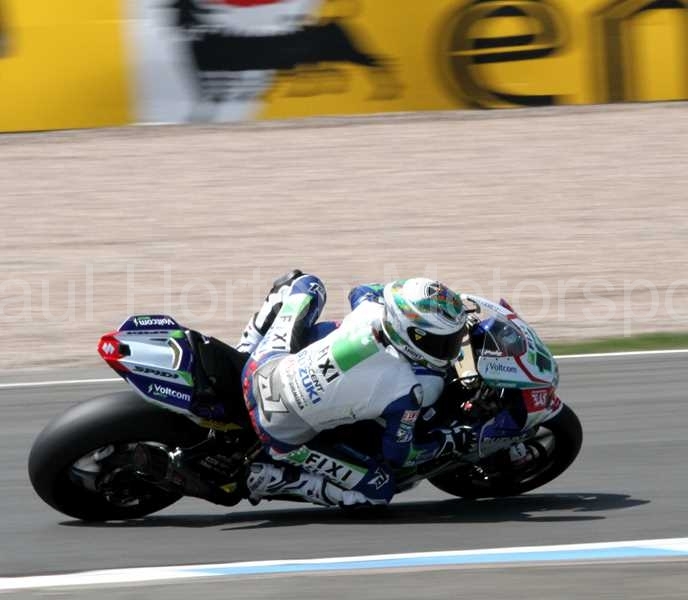 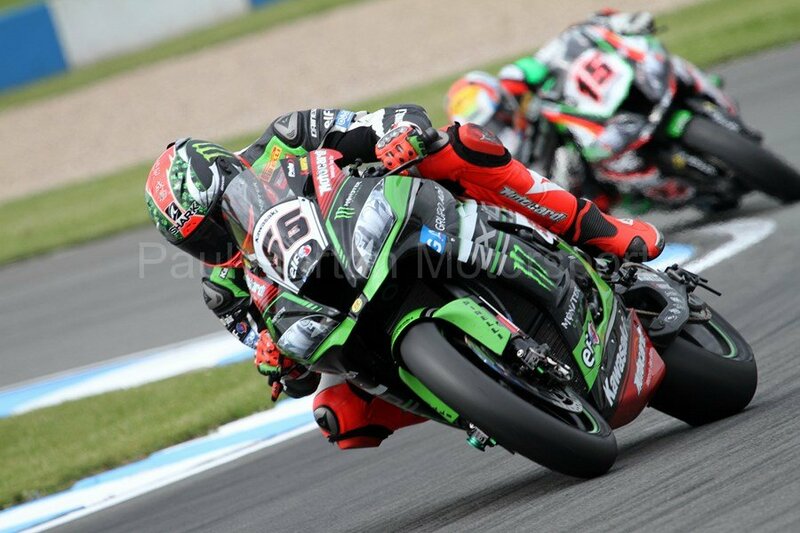 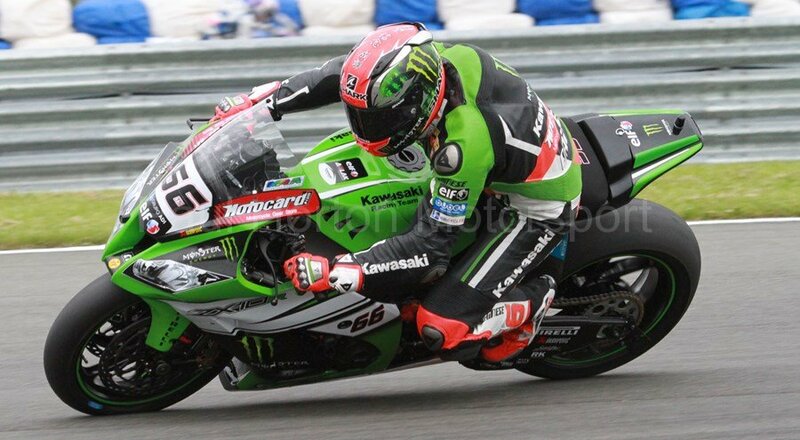 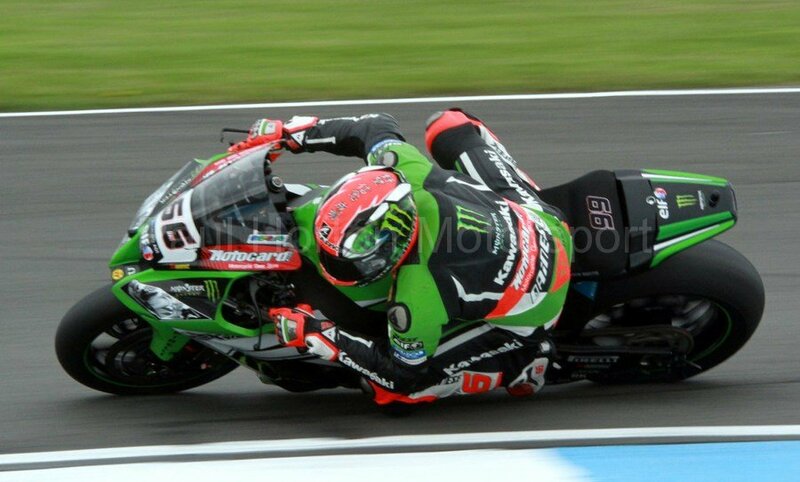 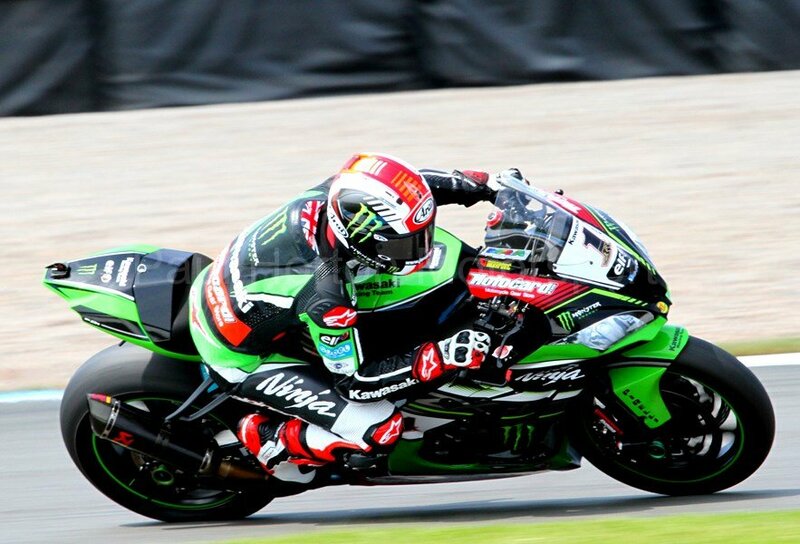 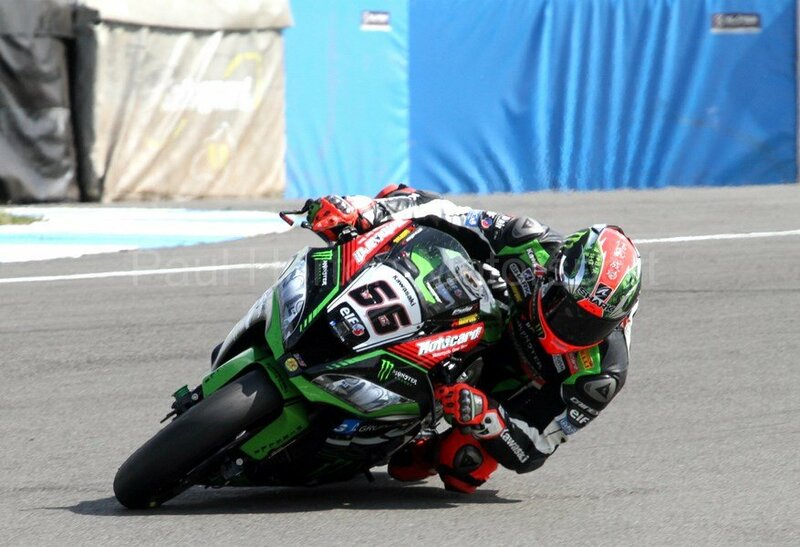 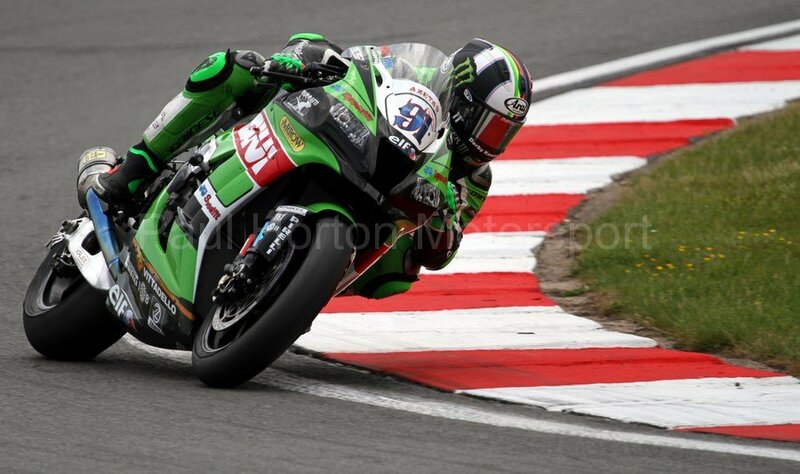 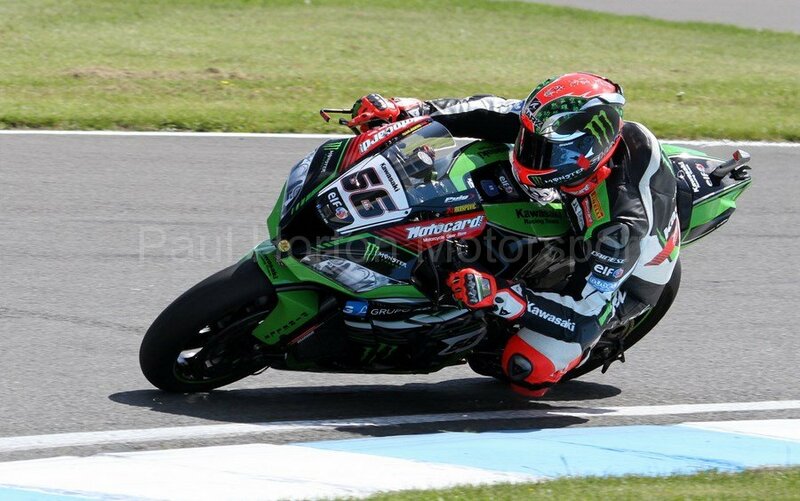 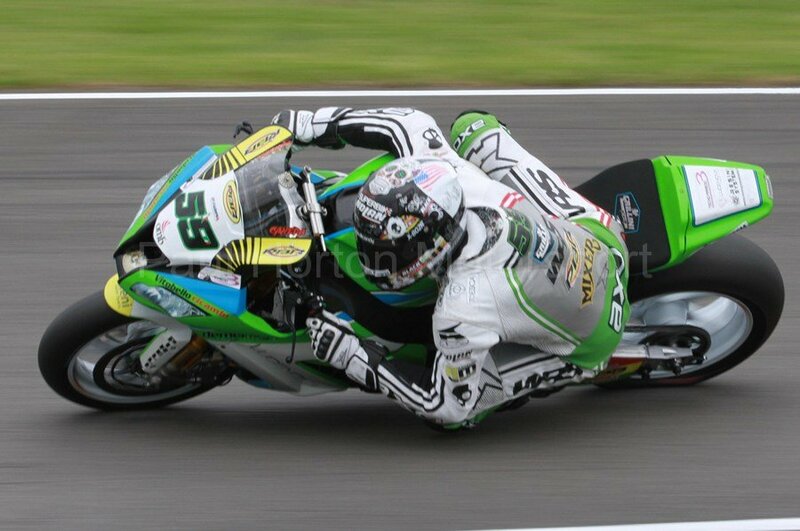 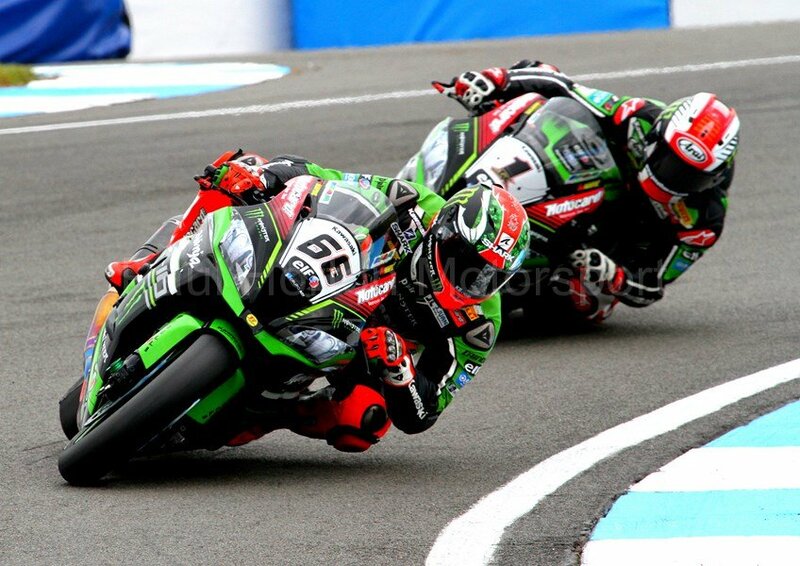 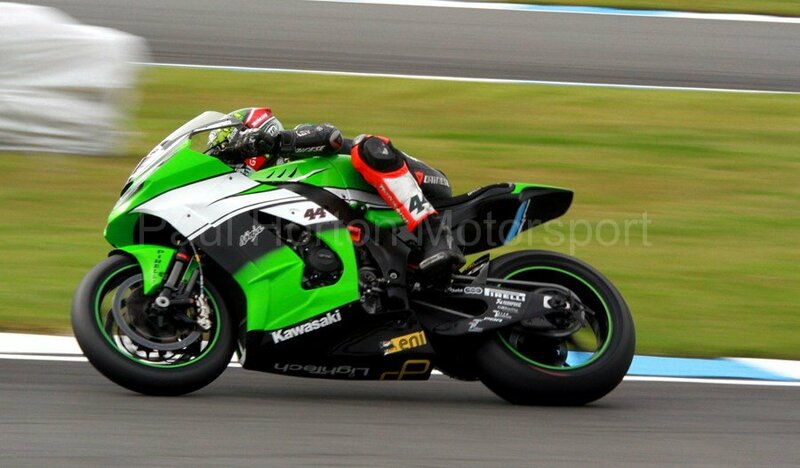 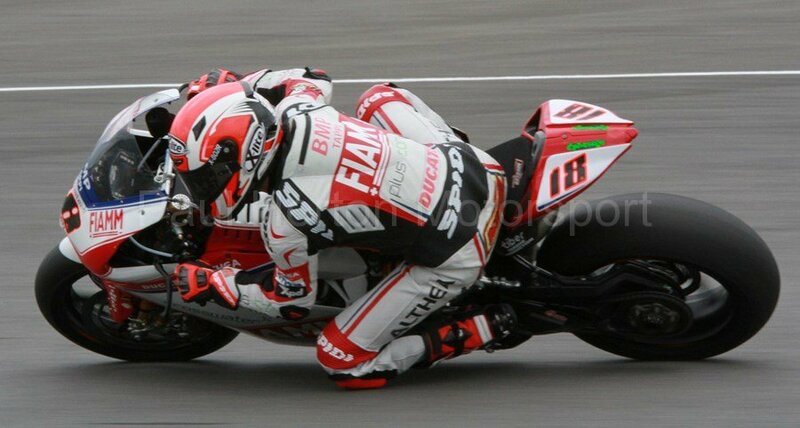 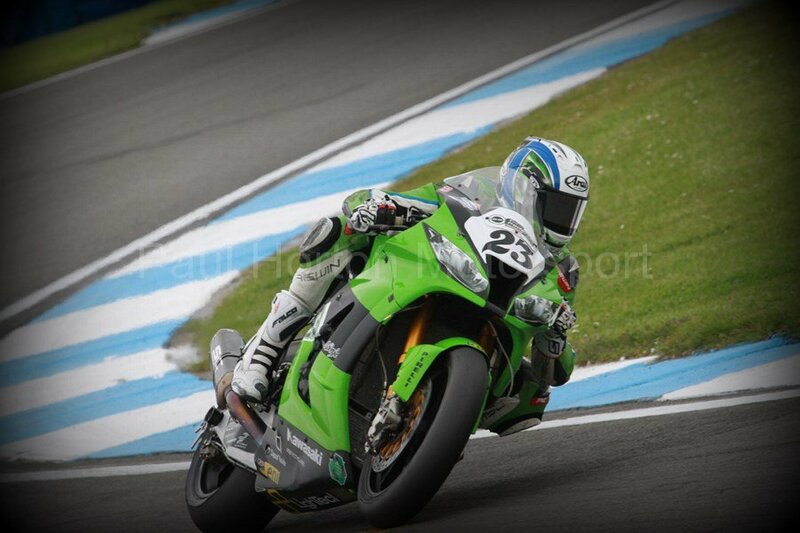 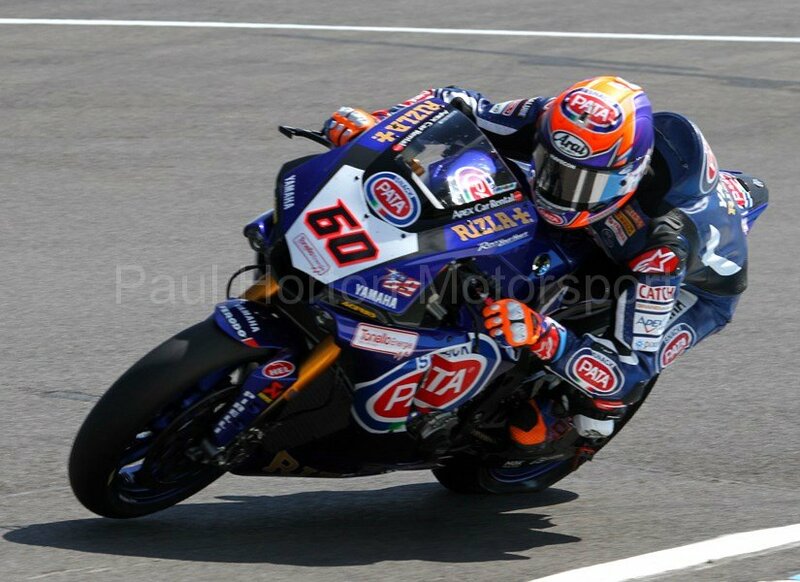 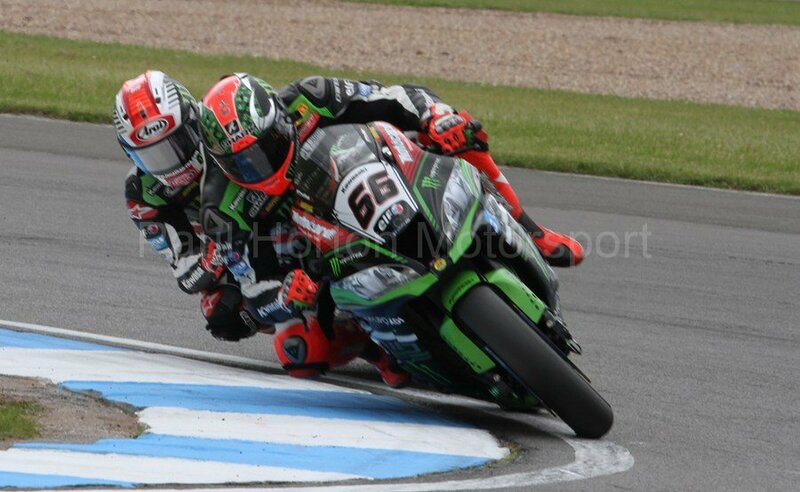 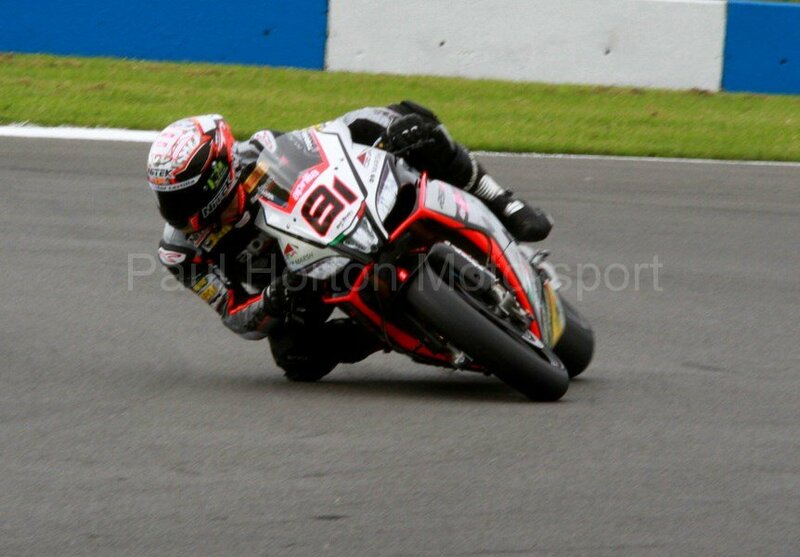 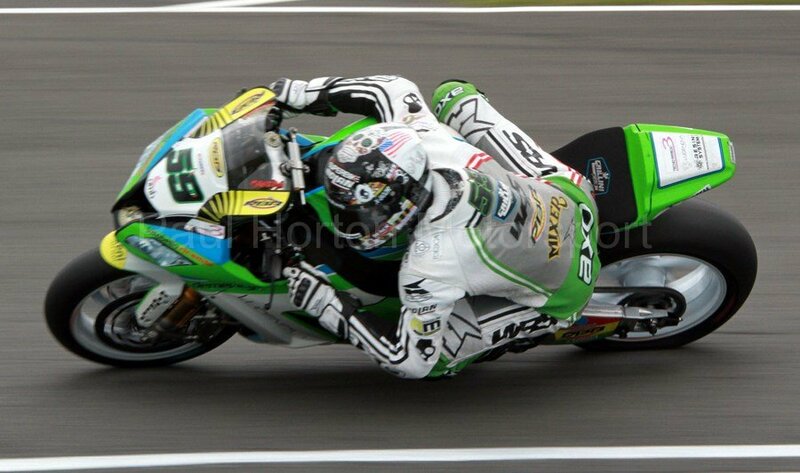 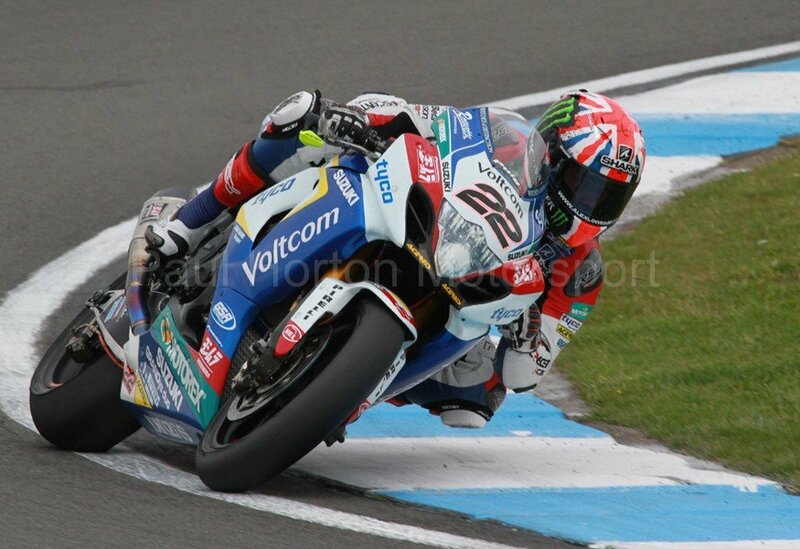 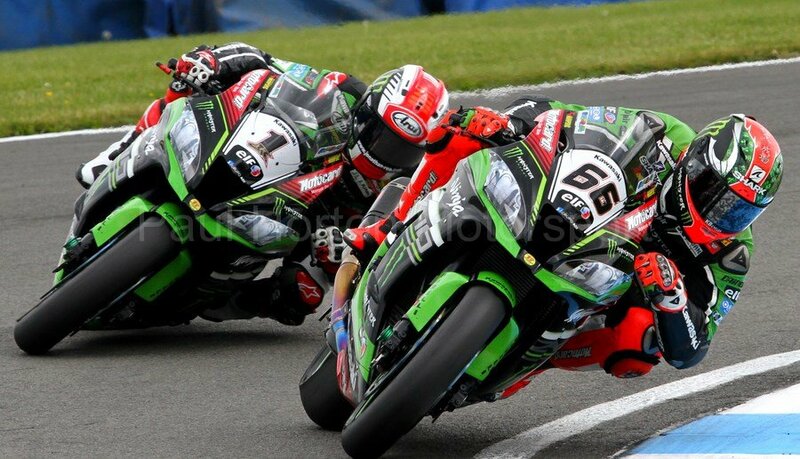 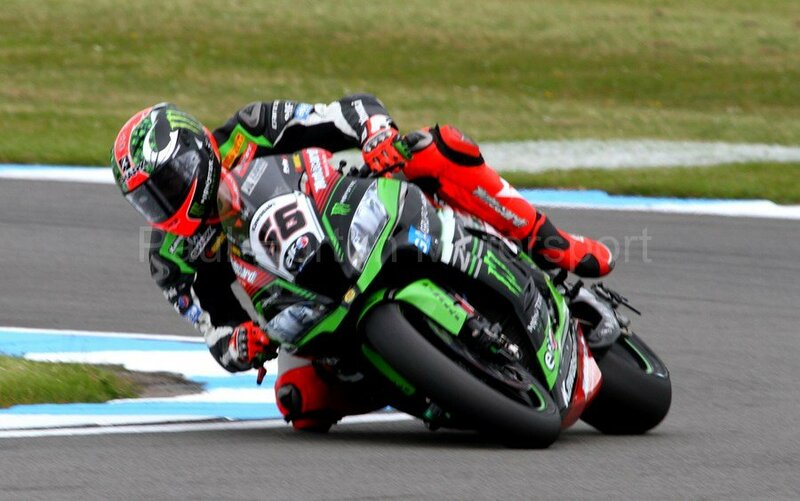 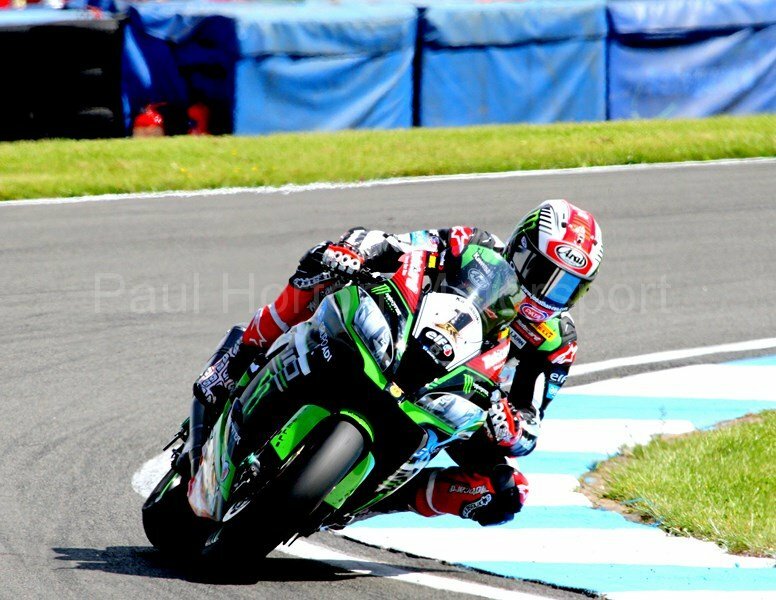 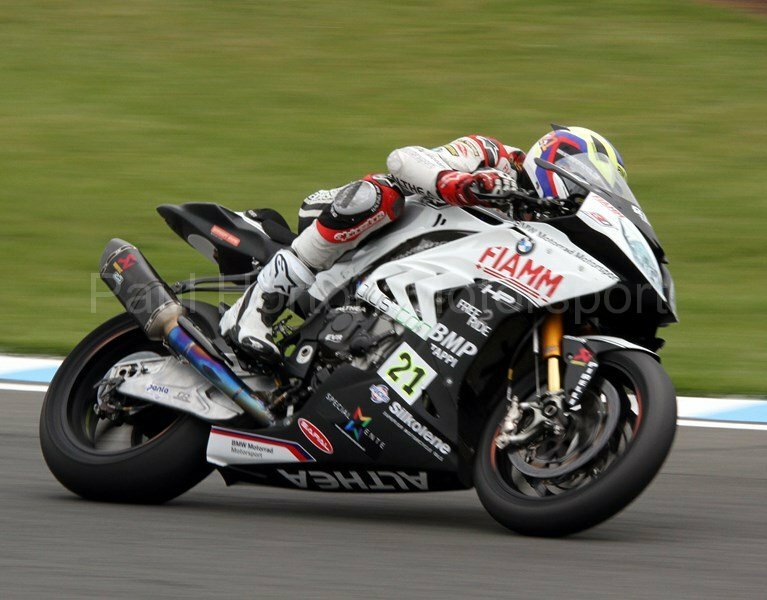 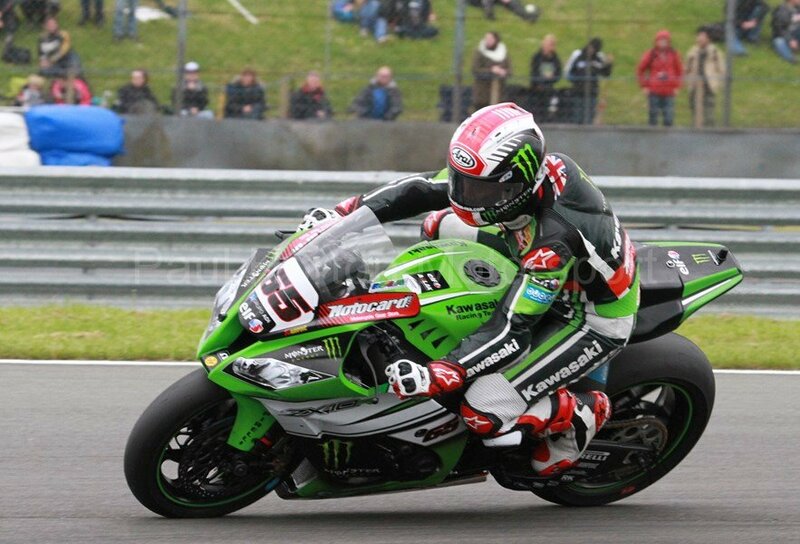 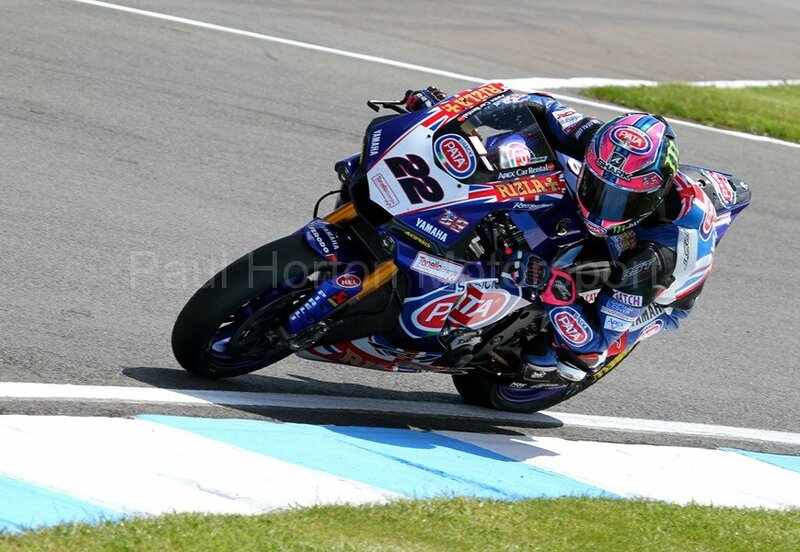 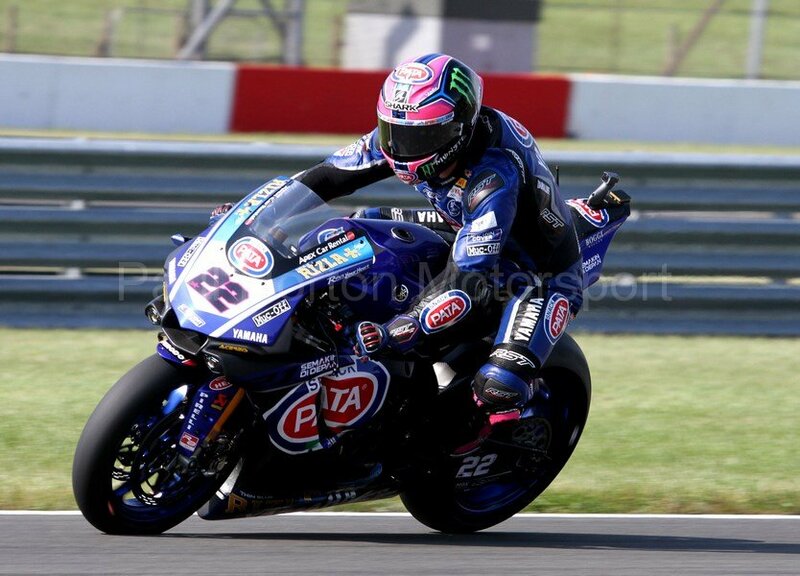 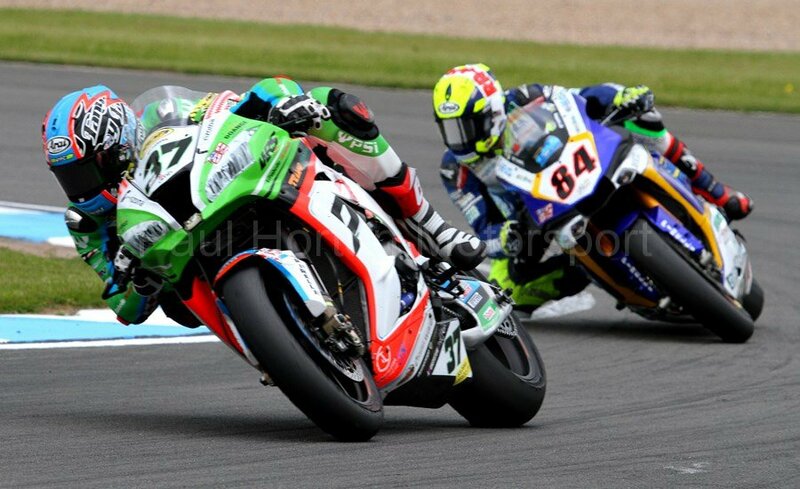 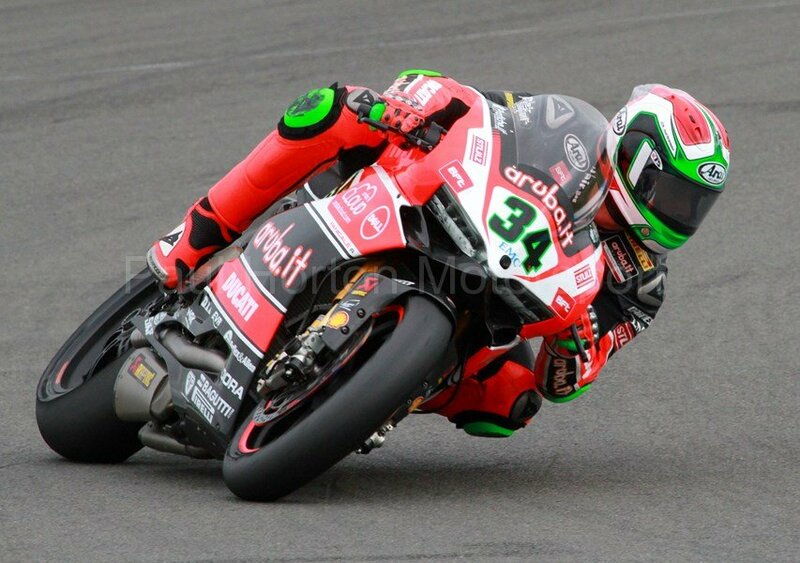 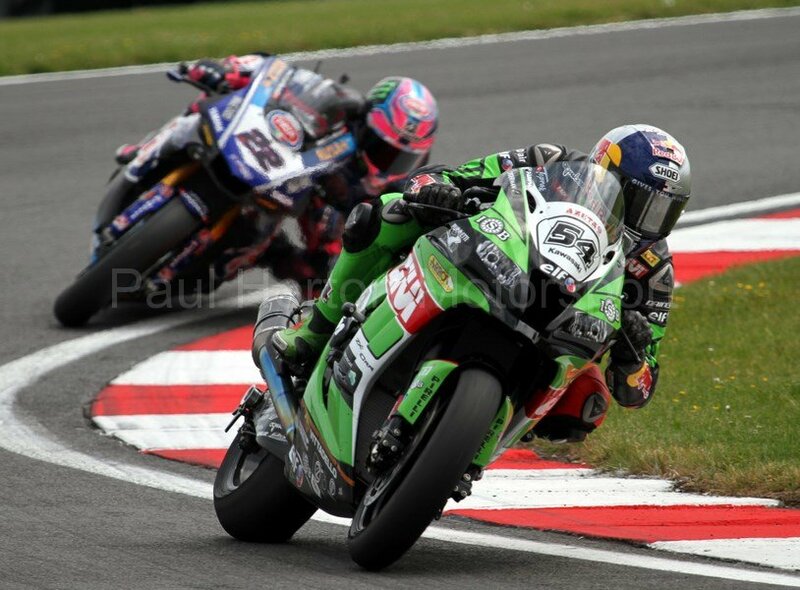 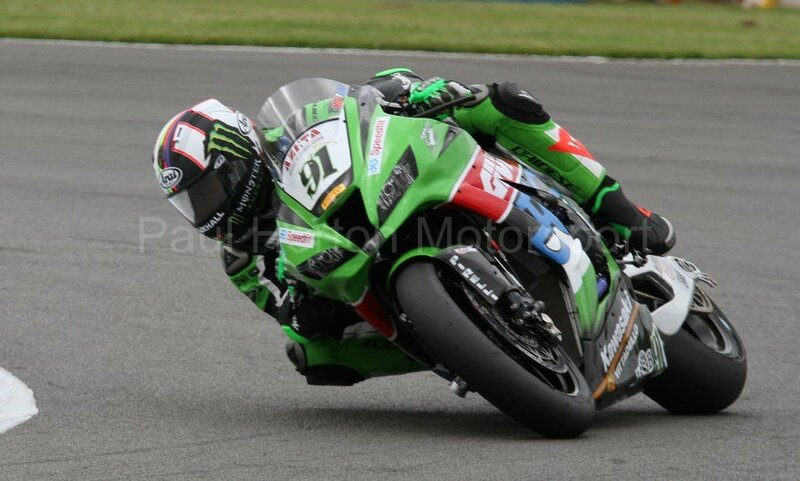 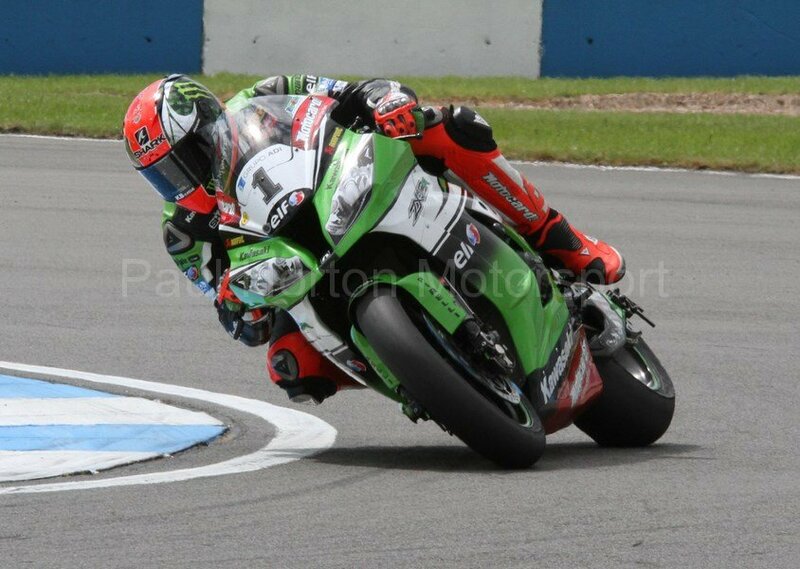 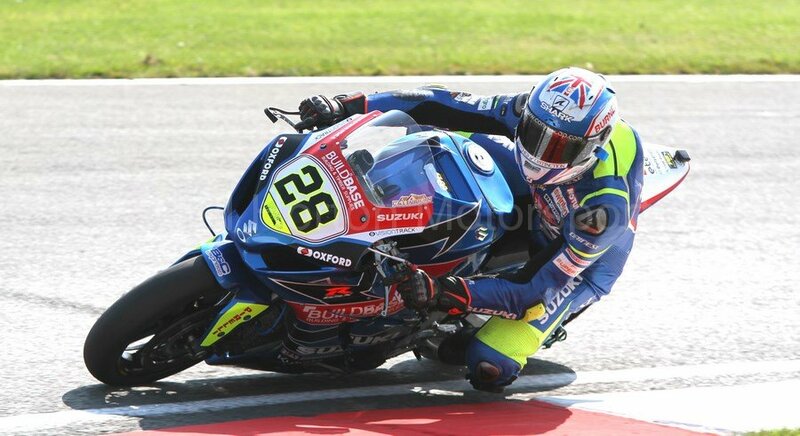 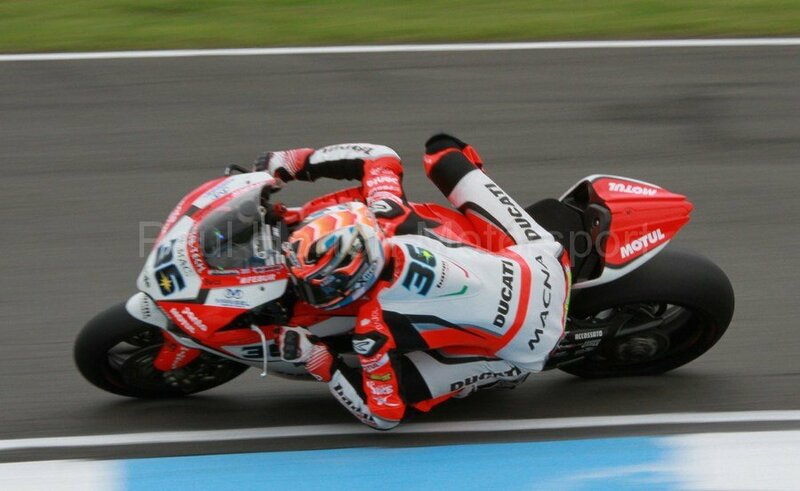 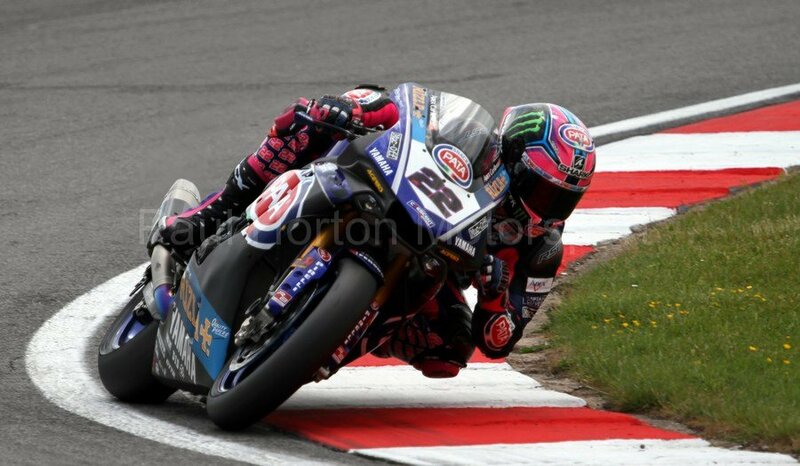 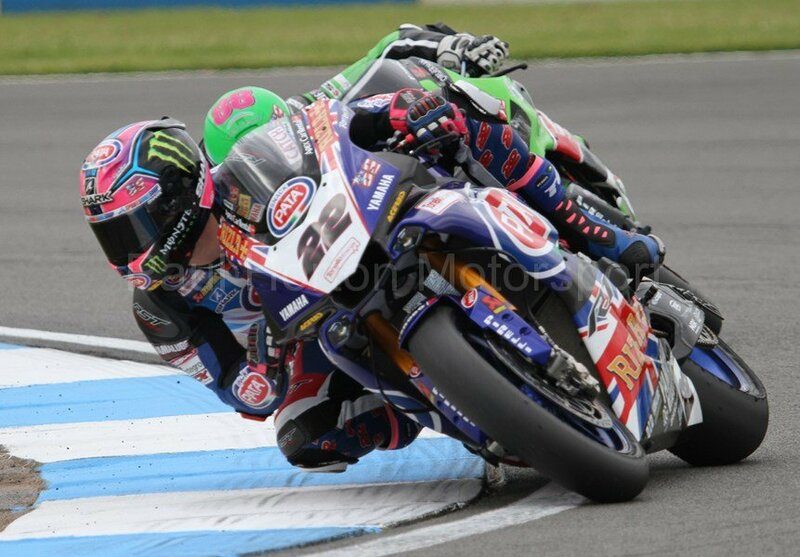 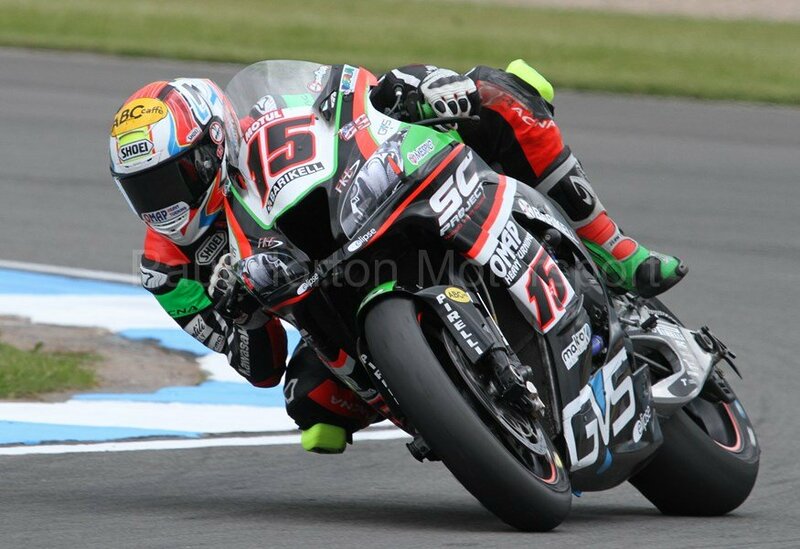 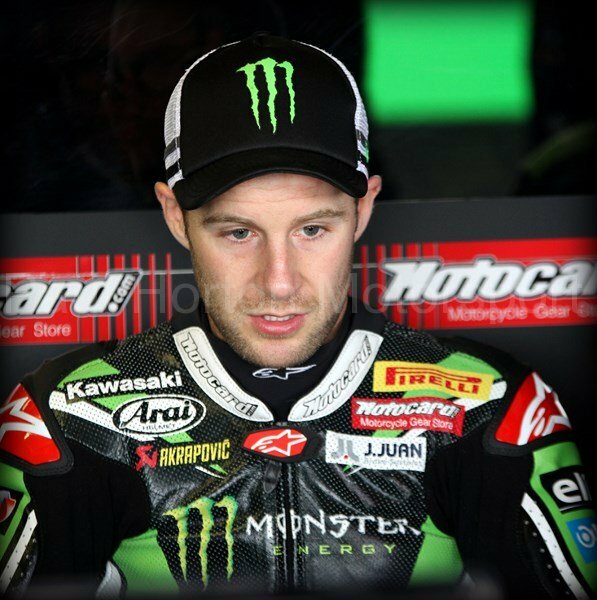 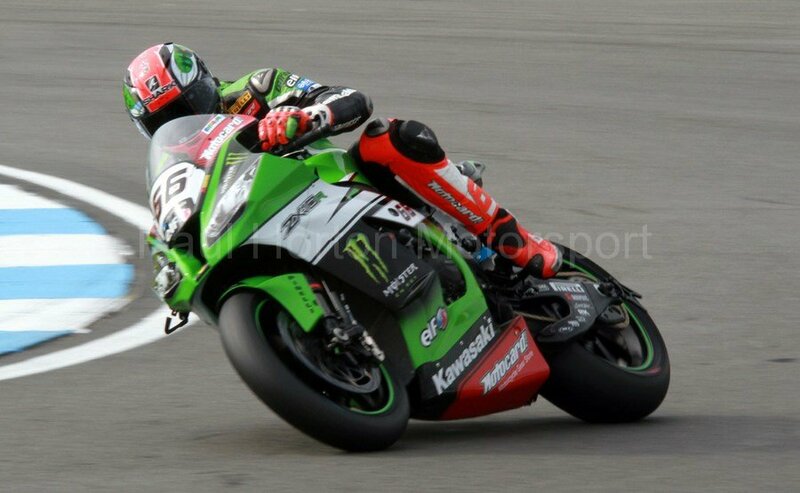 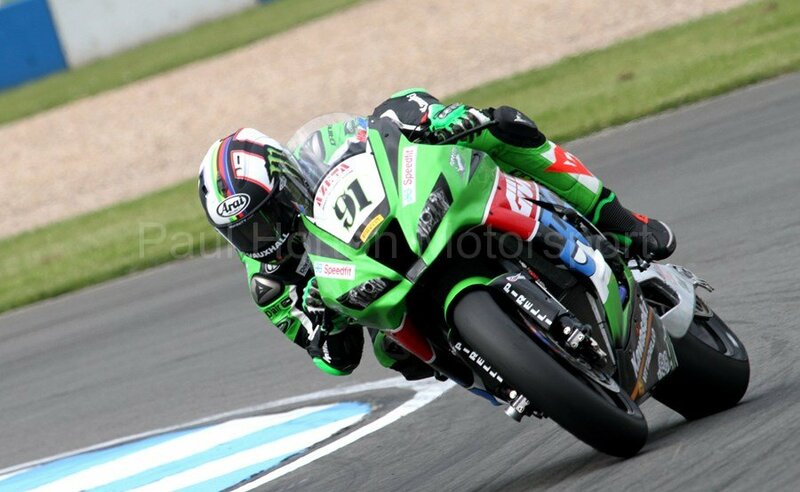 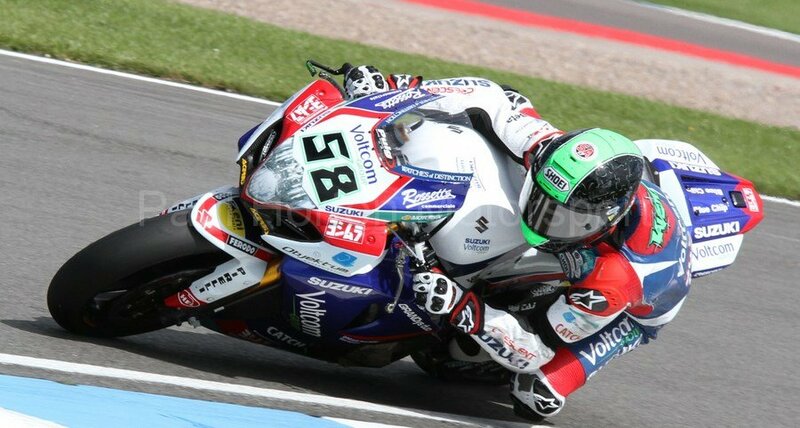 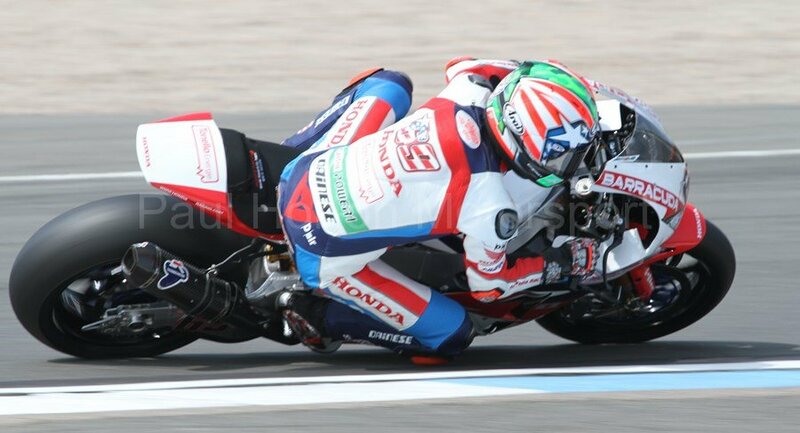 This entry was posted in Editors Pick, Gallery and tagged 2016, Alex Lowes, Aprilia, Donington Park, Ducati, European Round, FIM, FIM World Championship, Honda, Honda Racing, Kawasaki, Leon Haslam, motul, Pirelli, Quattro Planto Kawasaki, SBK, Suzuki, Tom Sykes, World Superbike Championship, WSBK on 29 May 2016 by admin. 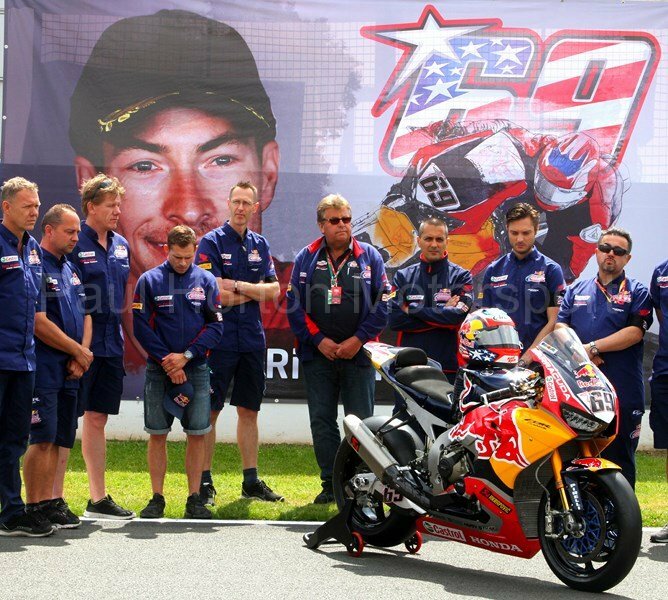 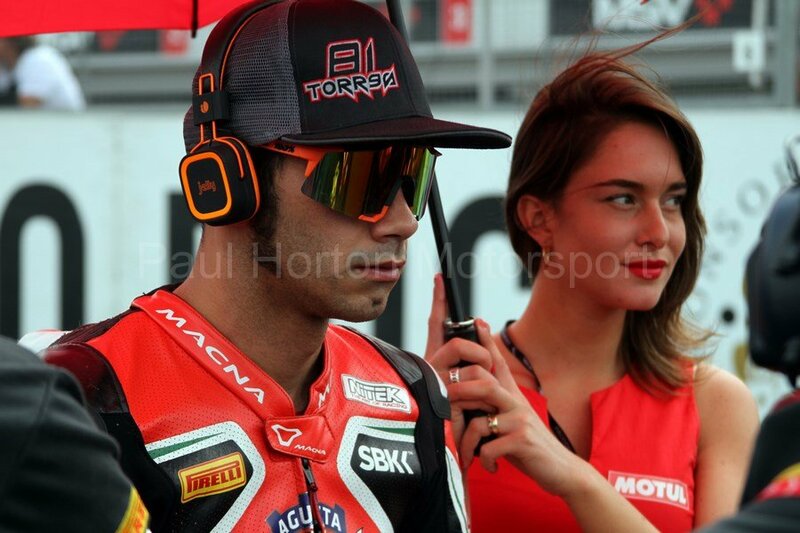 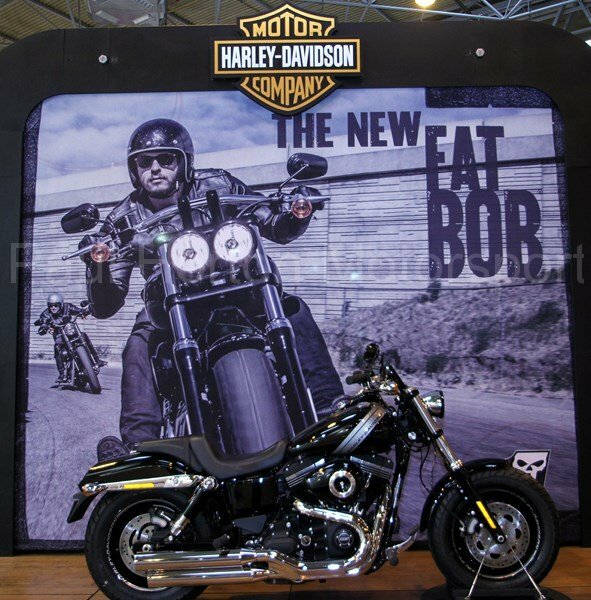 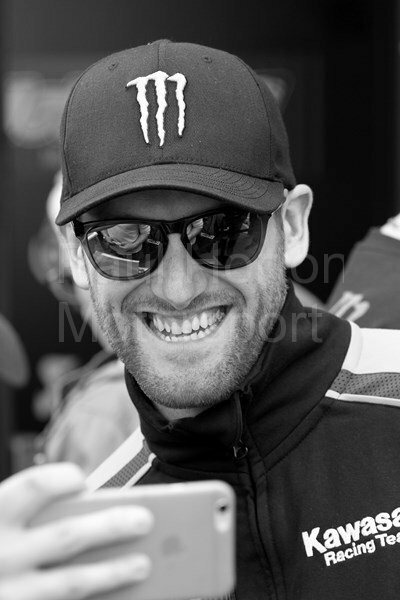 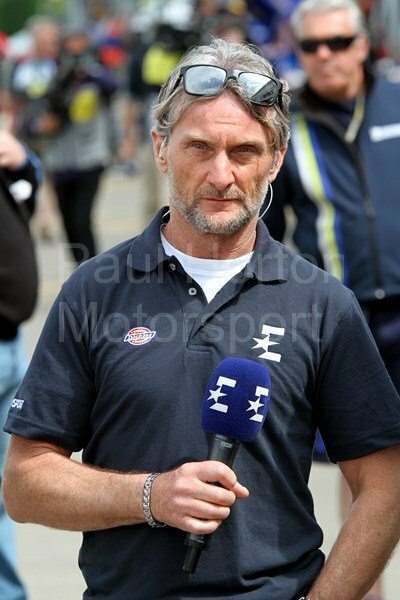 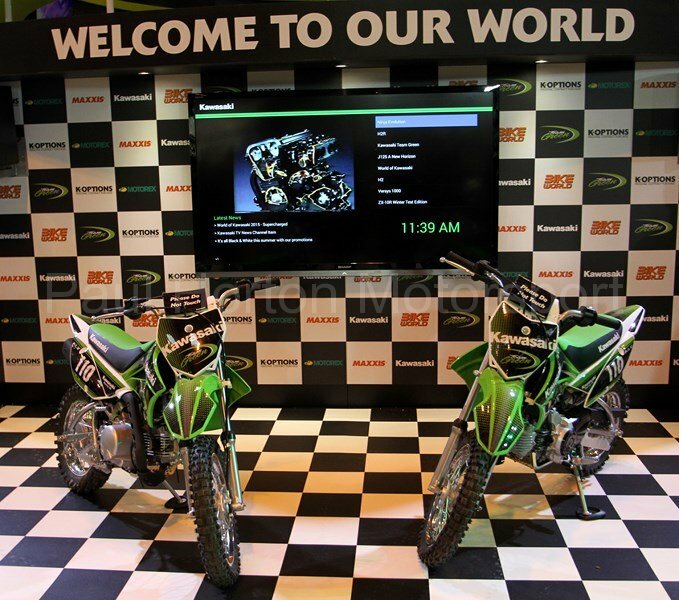 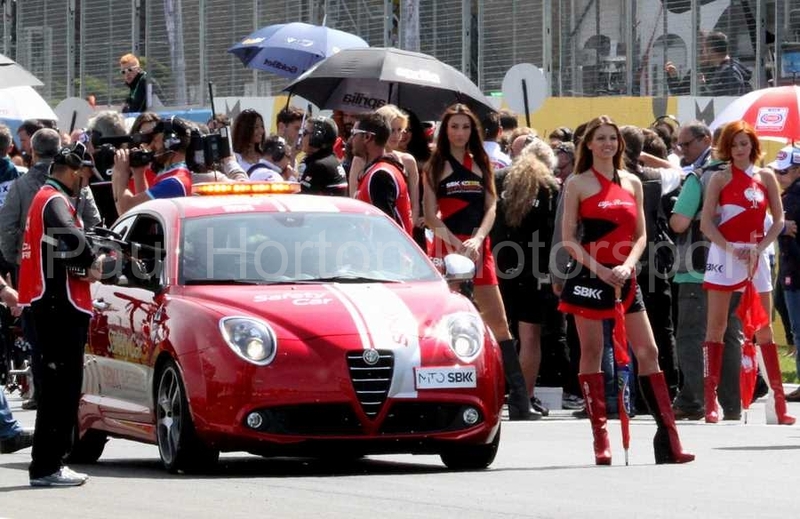 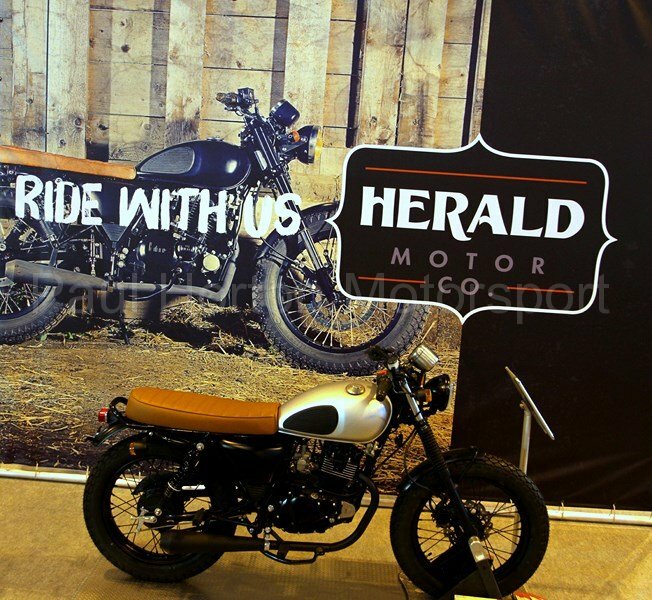 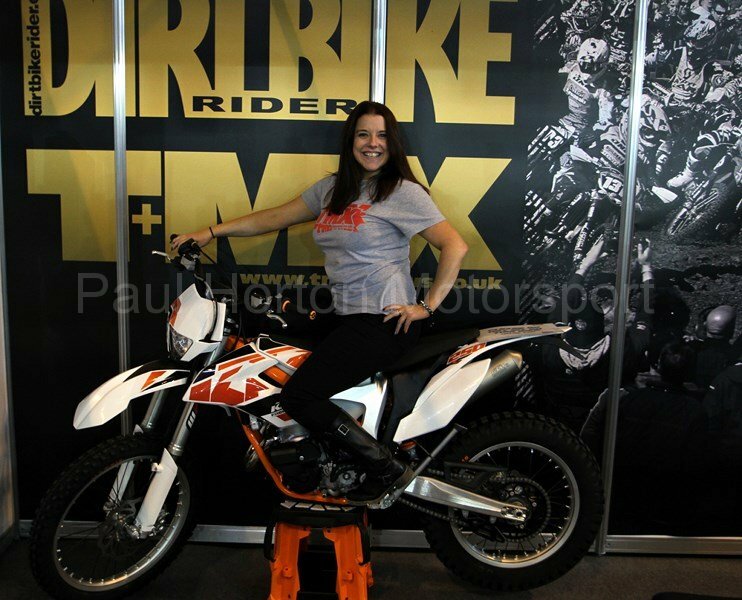 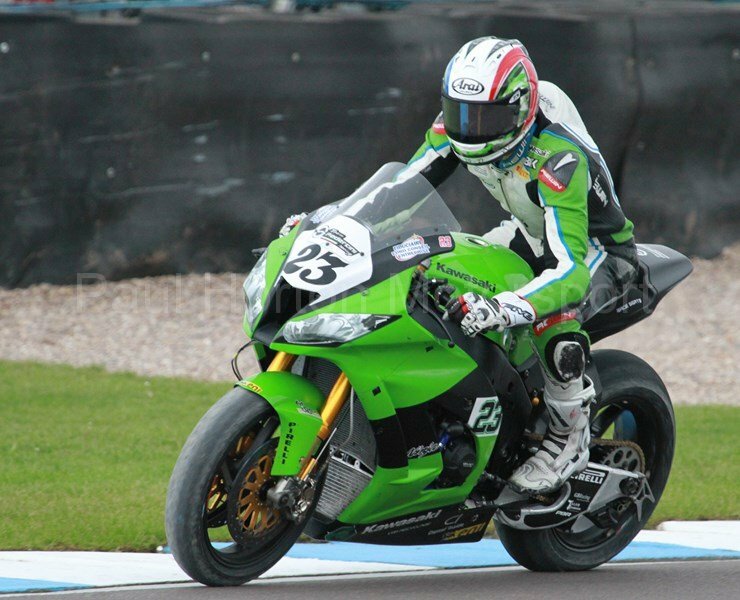 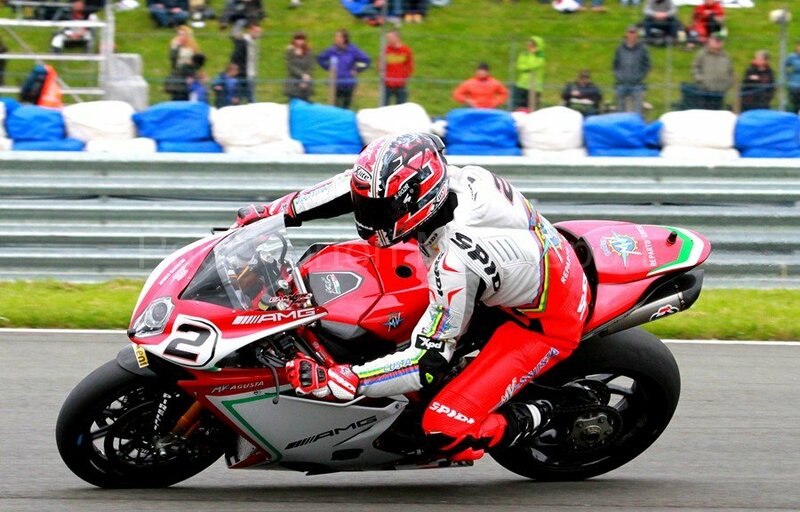 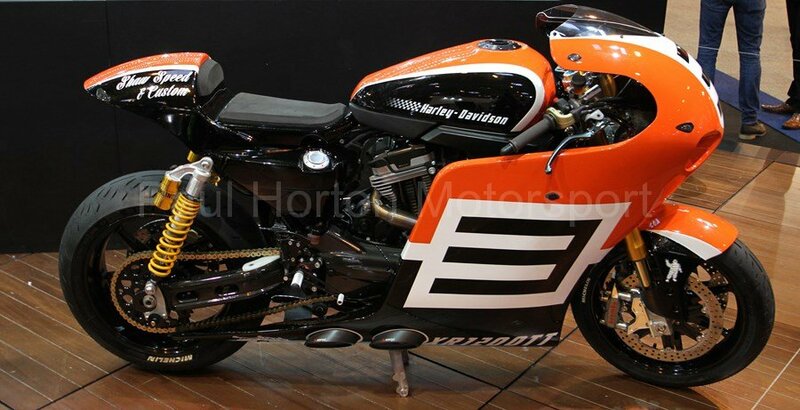 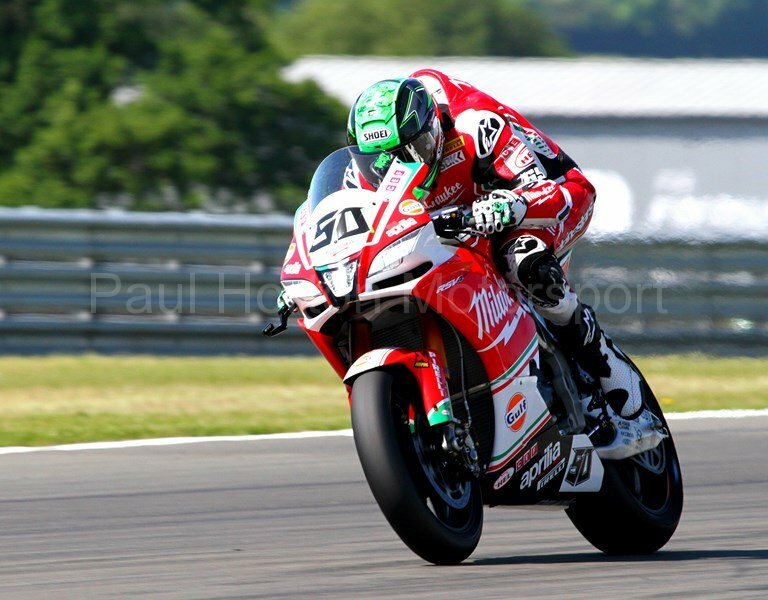 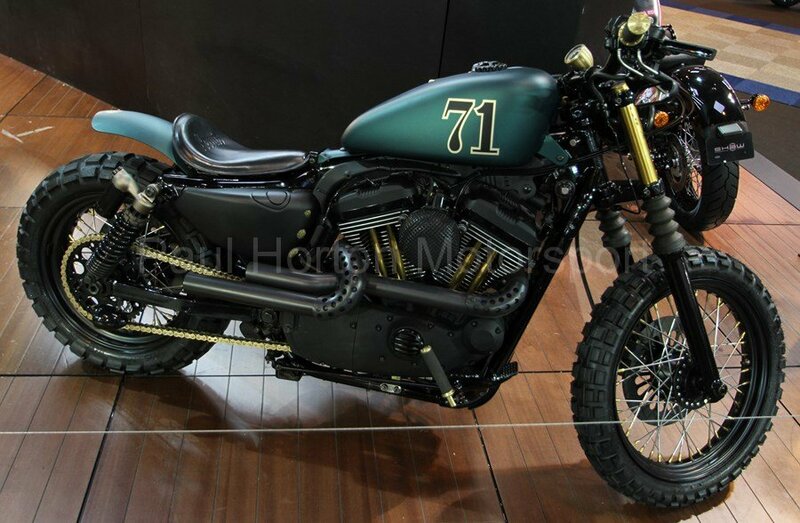 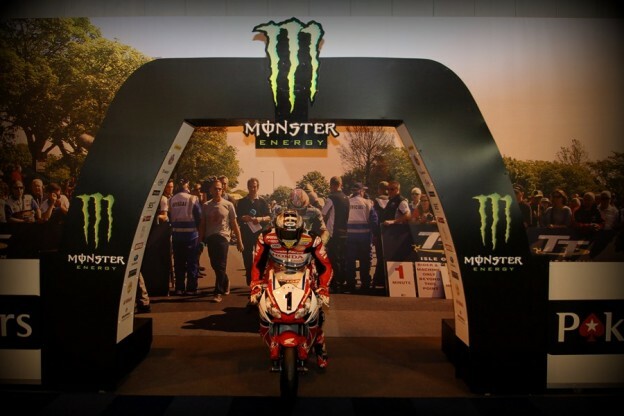 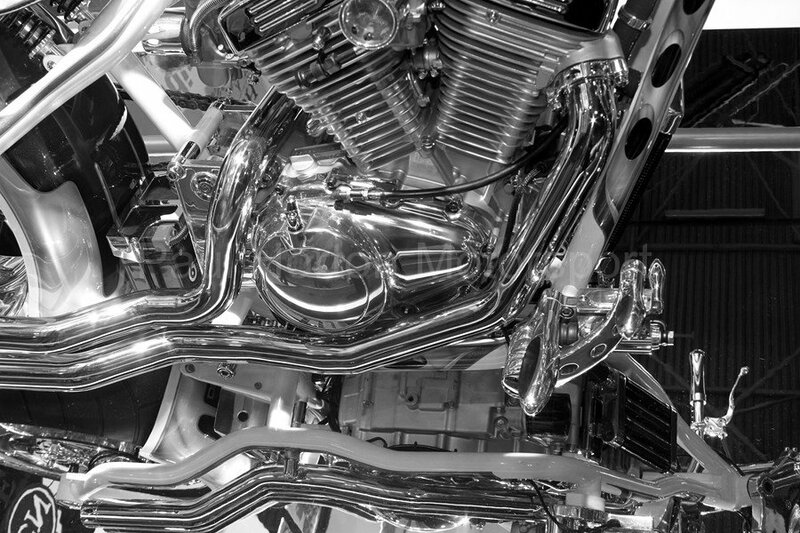 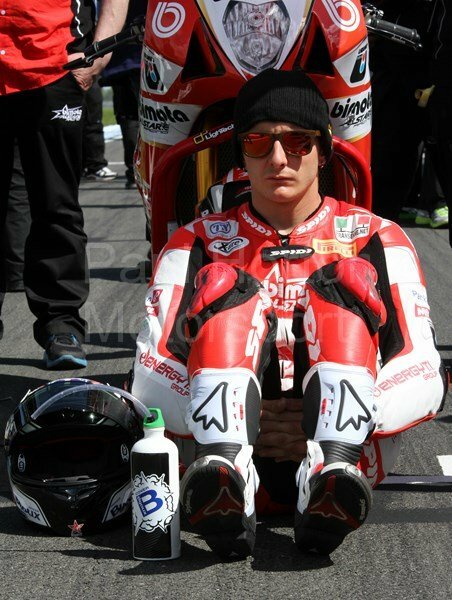 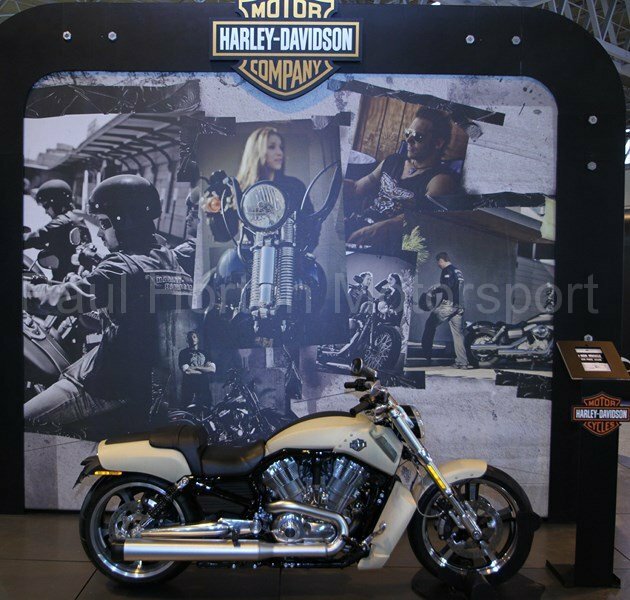 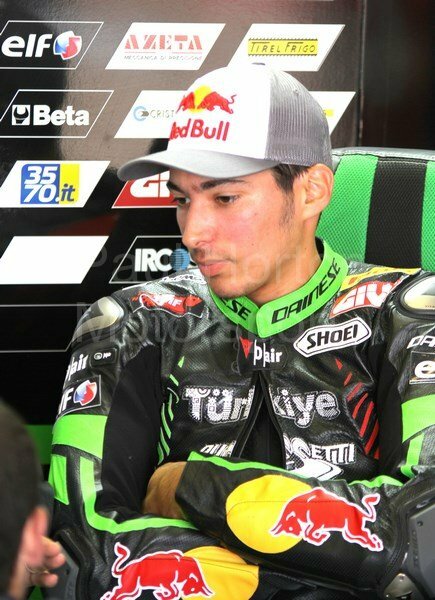 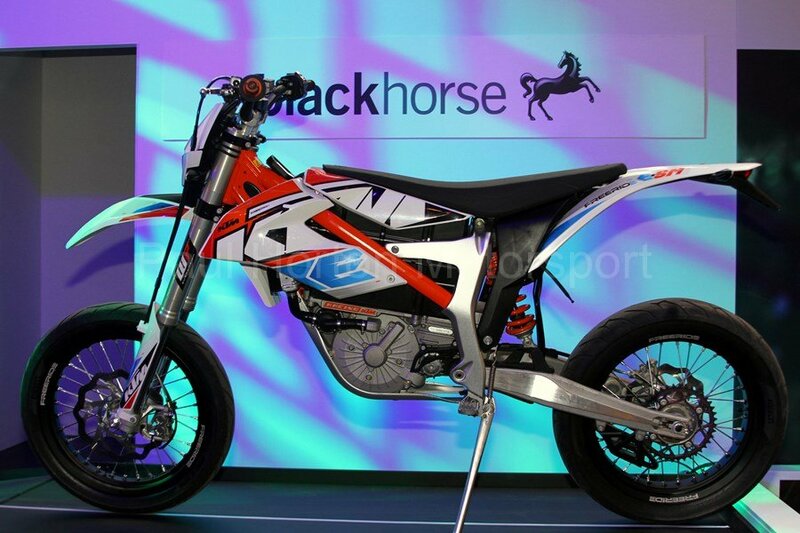 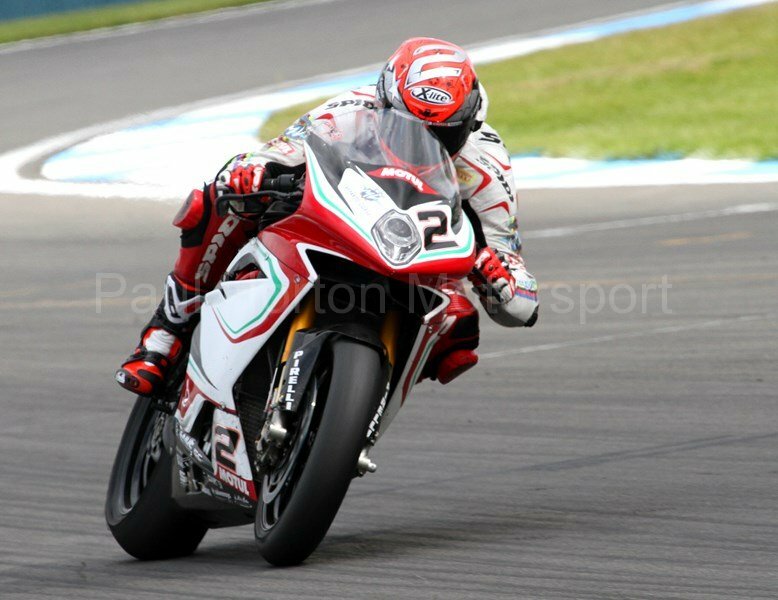 This entry was posted in Editors Pick, Gallery and tagged 2015, Aprilia, bennetts, Bewiser, BikeSpeedUK, Bikesure, BMW, British Superbikes, BSB, Buildbase BMW, Circuit of Wales, Donington Park, Ducati, FIM World Championship, Harley Davidson, Honda Racing, Kawasaki, KTM, Metisse, Milwaukee Yamaha, Moto GP, Motorcycle Live, Principal Insurance, Royal Enfield, Samsung Honda, Suzuki, Swan Yamaha, Triumph, World Superbike Championship on 28 November 2015 by admin. 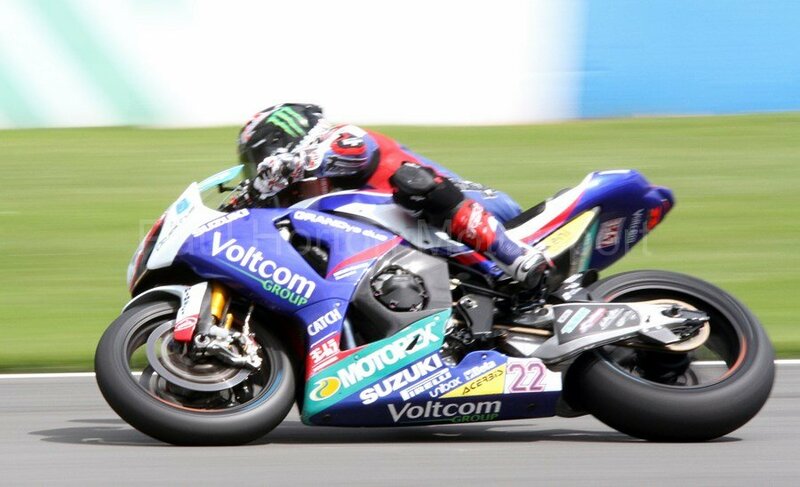 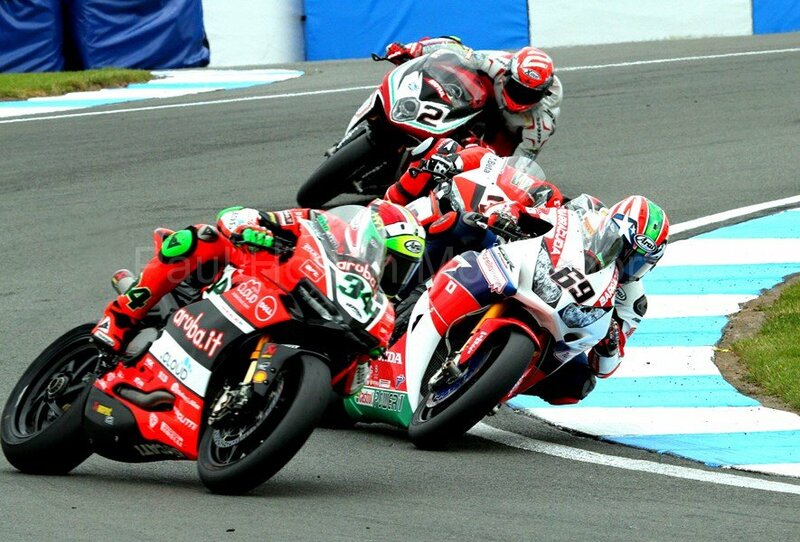 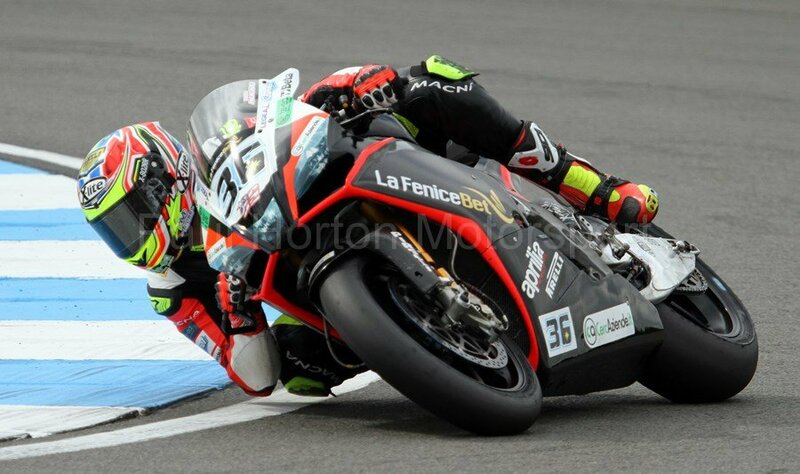 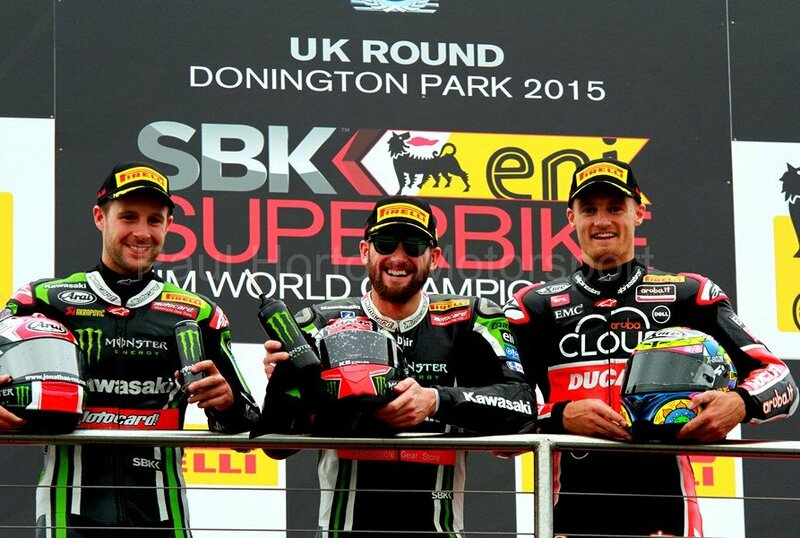 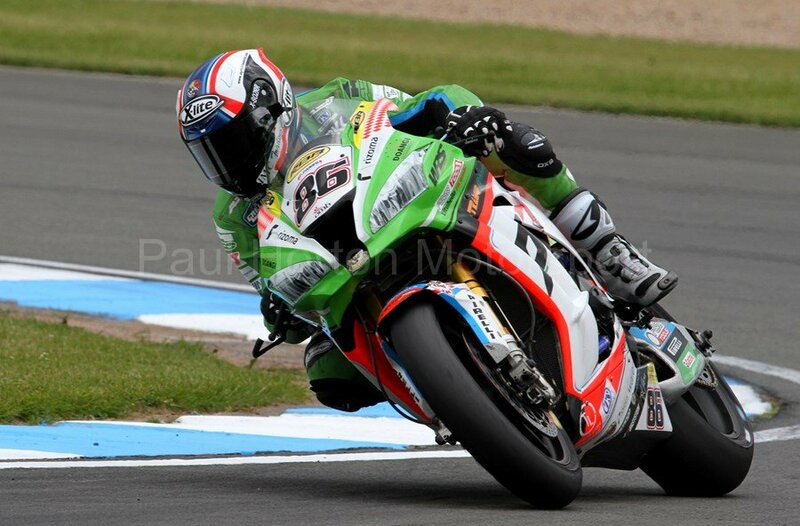 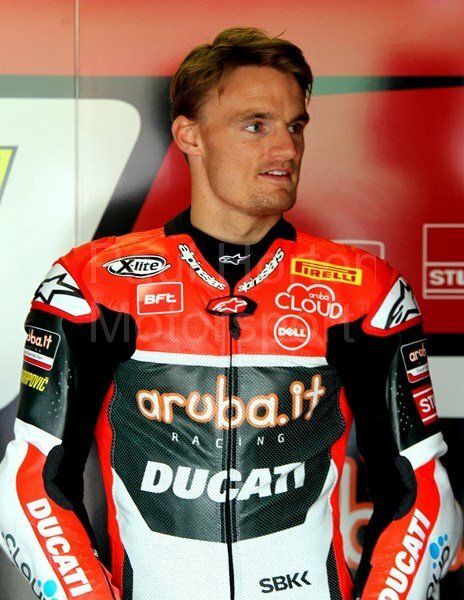 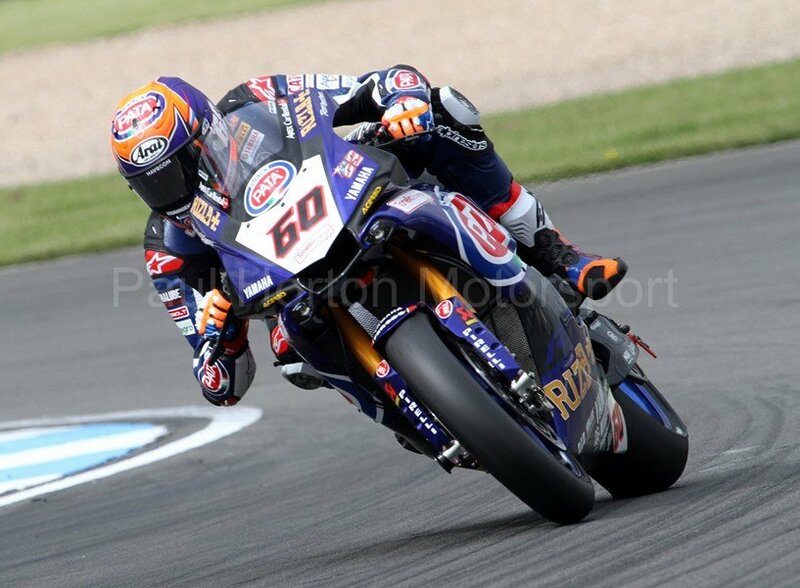 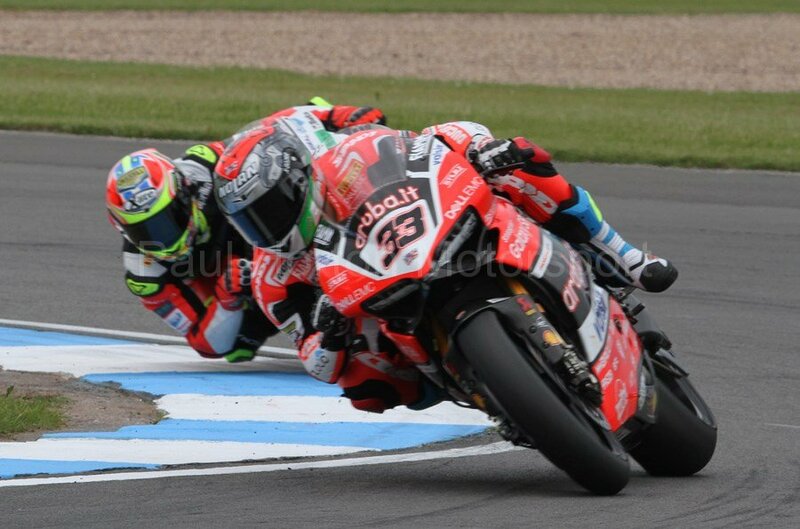 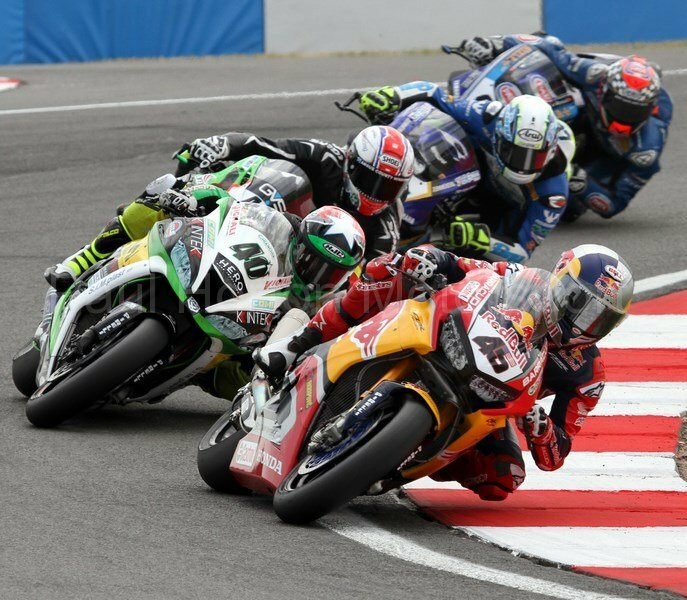 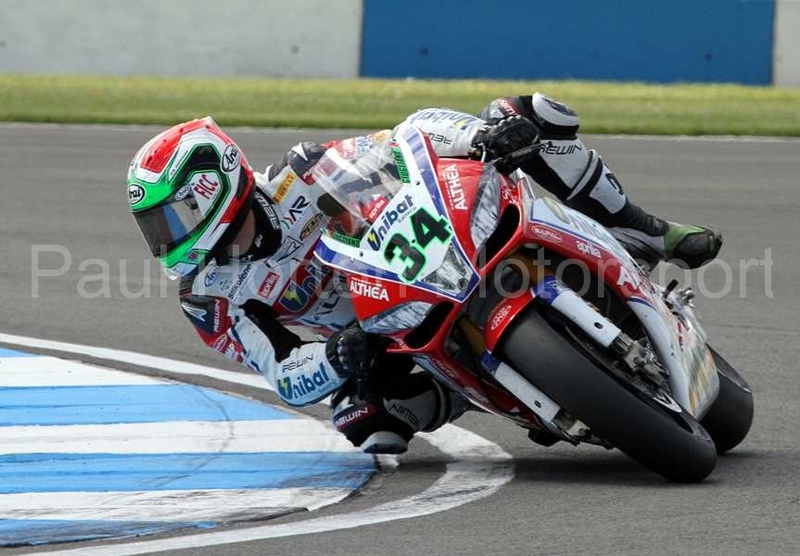 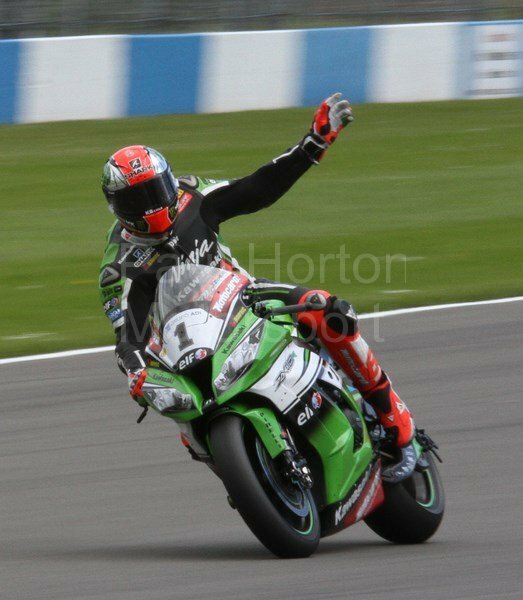 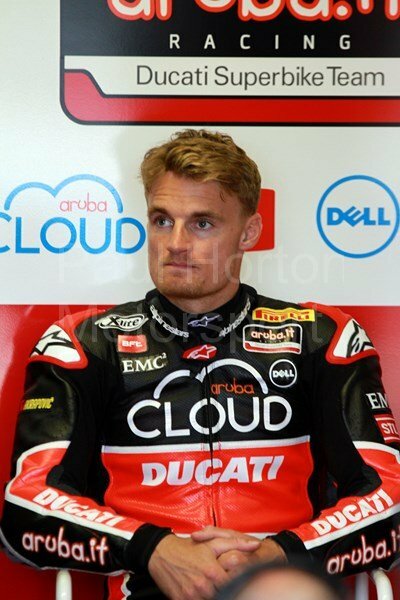 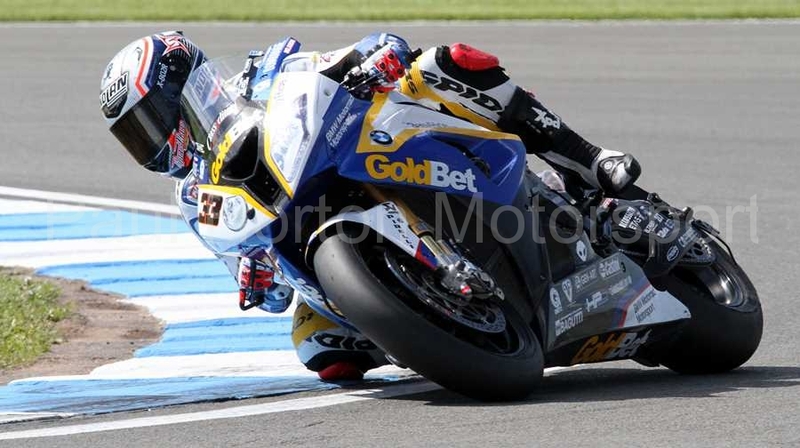 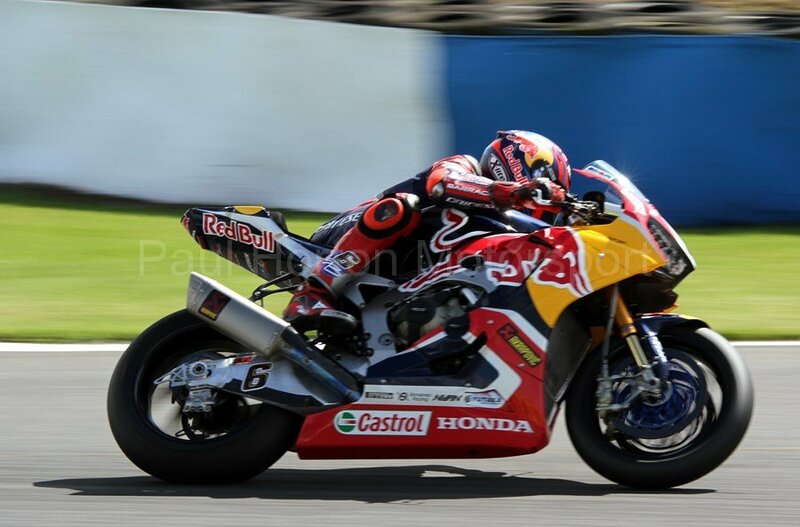 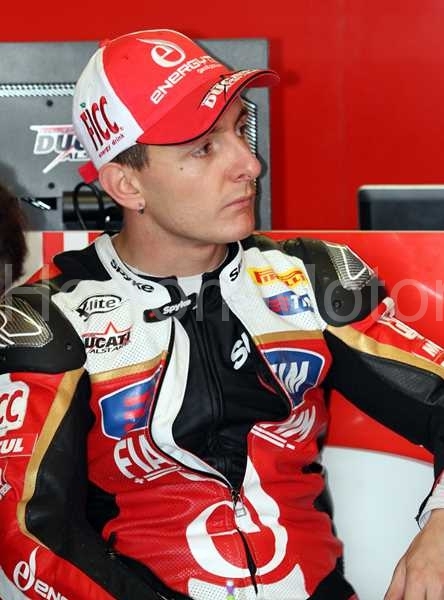 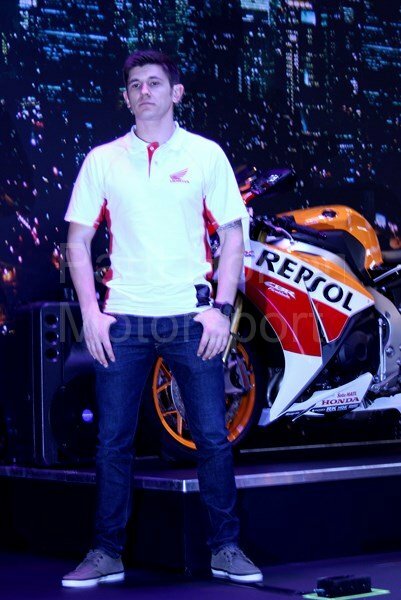 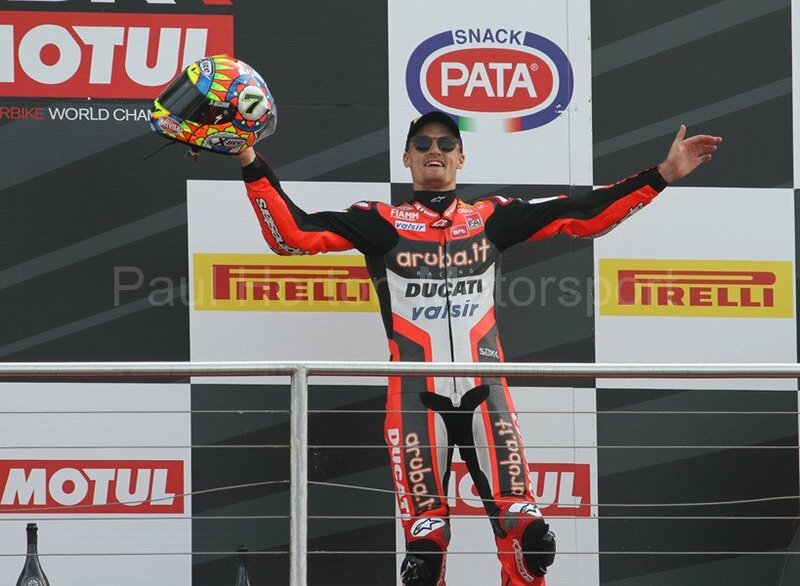 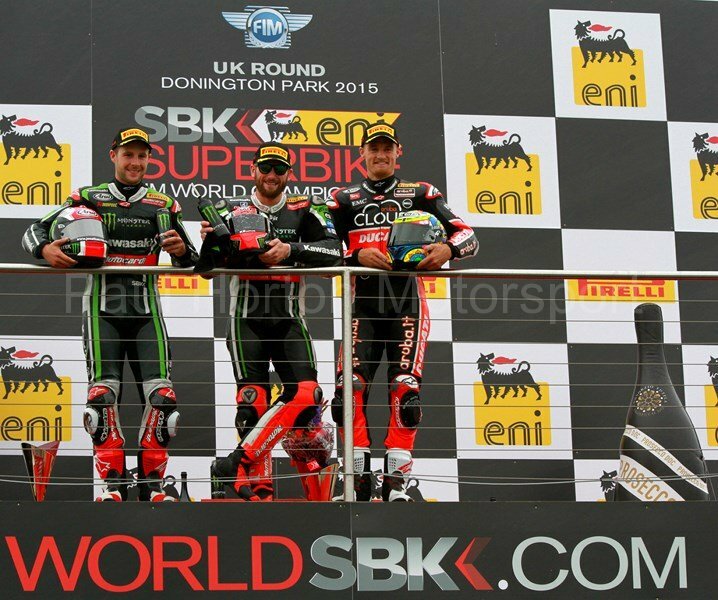 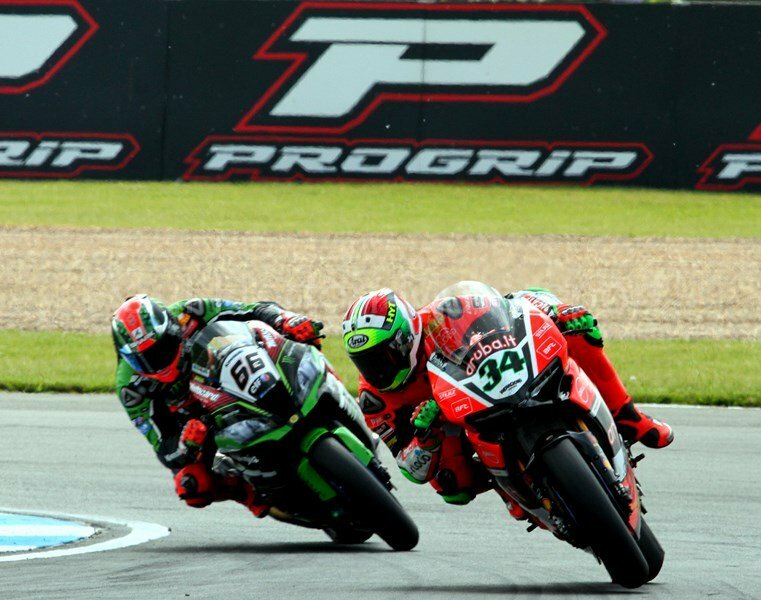 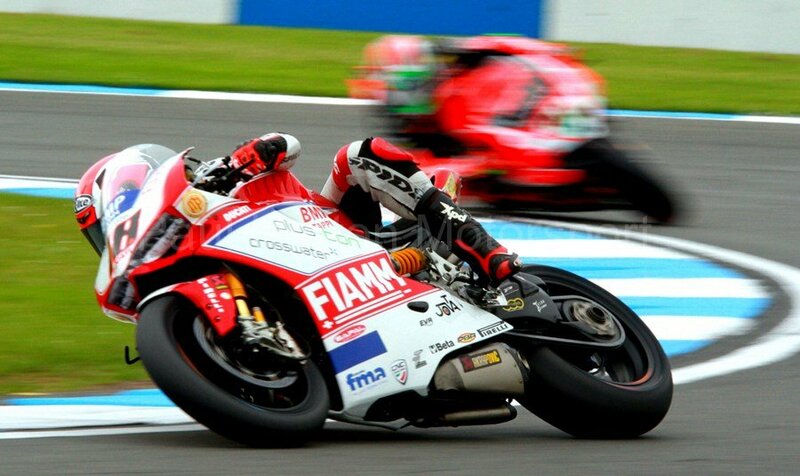 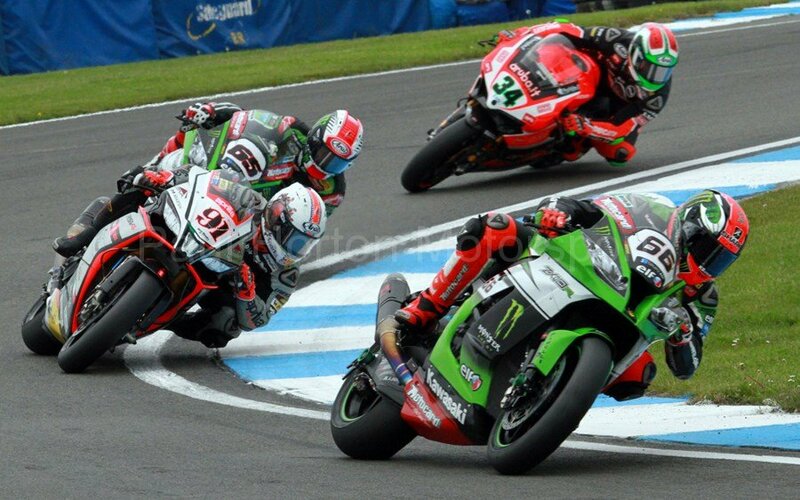 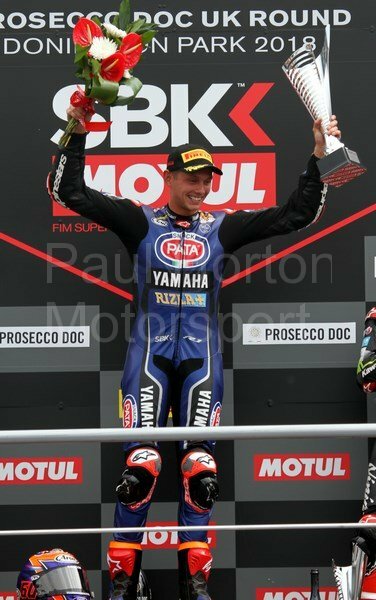 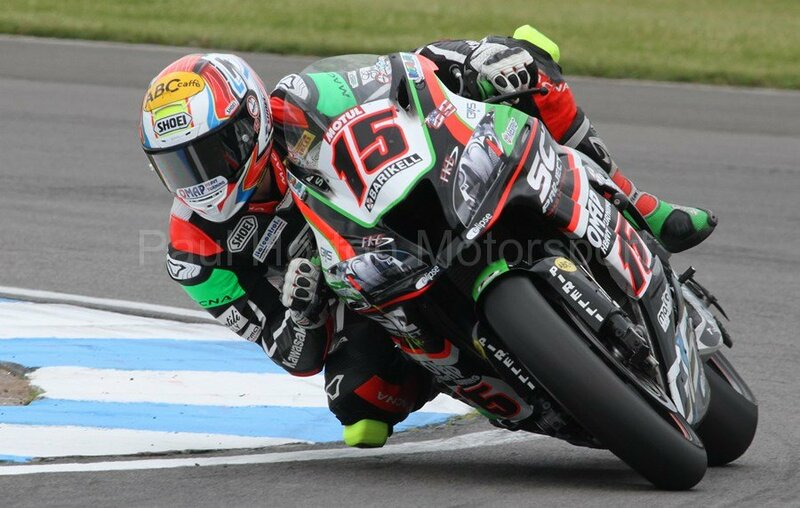 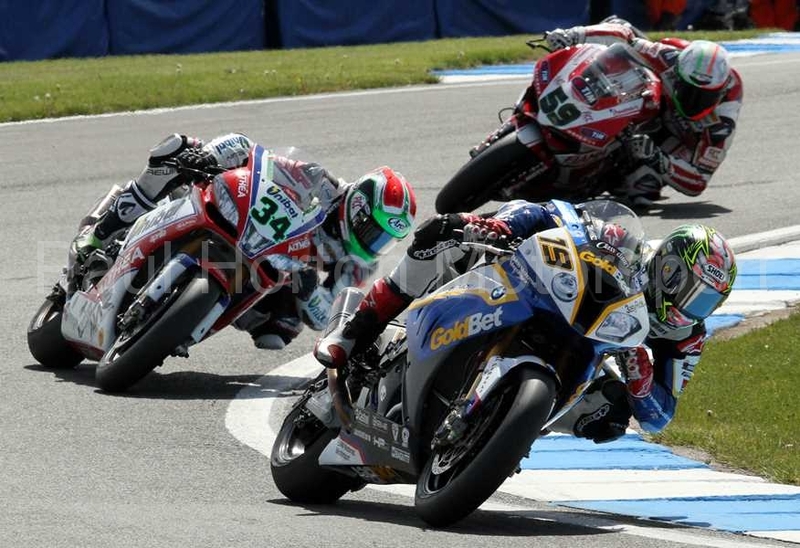 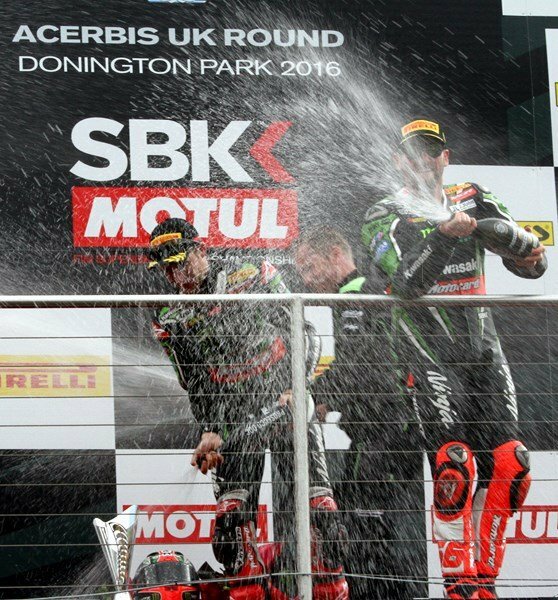 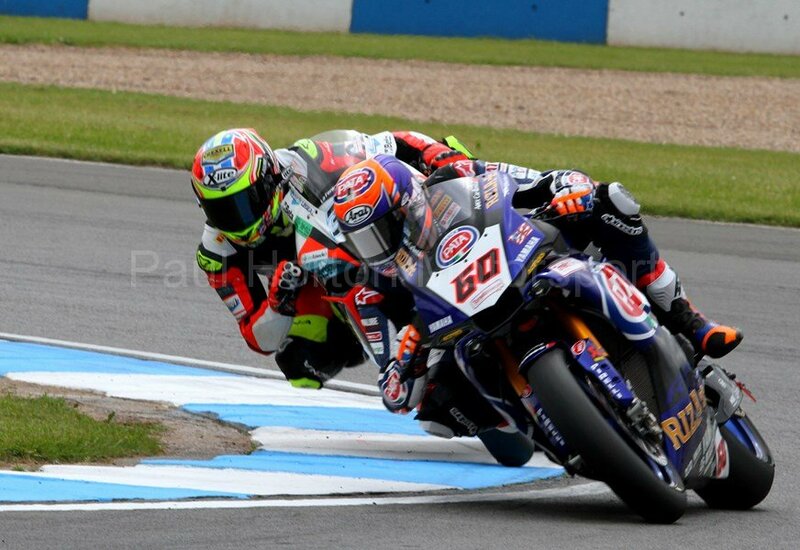 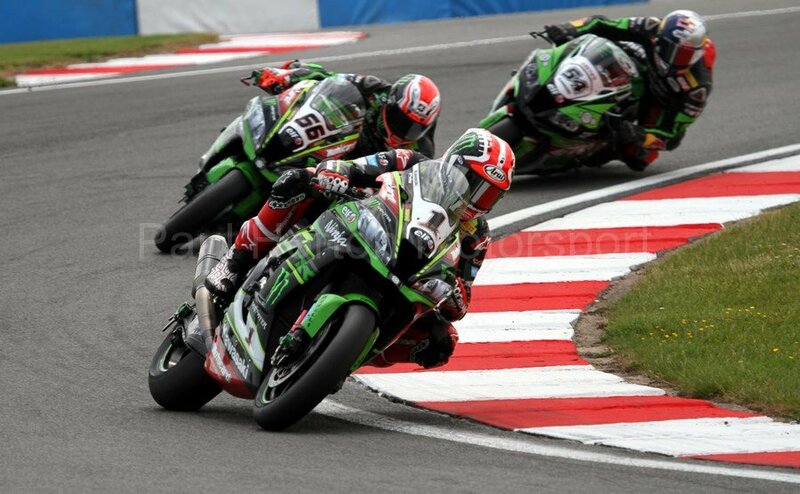 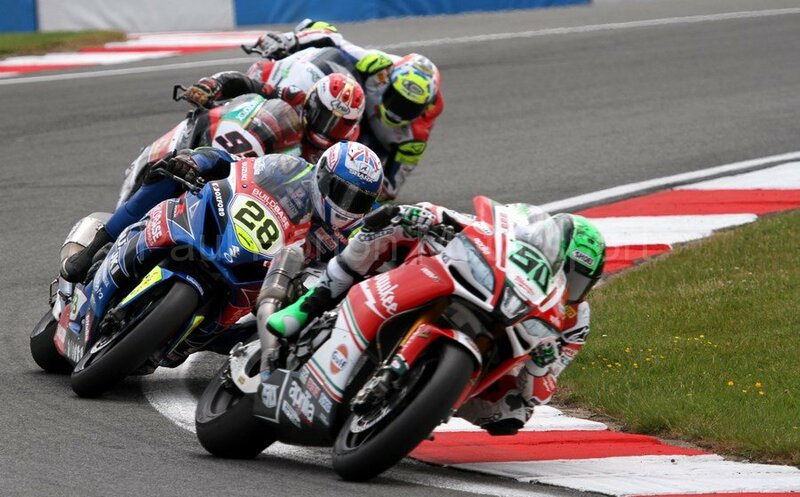 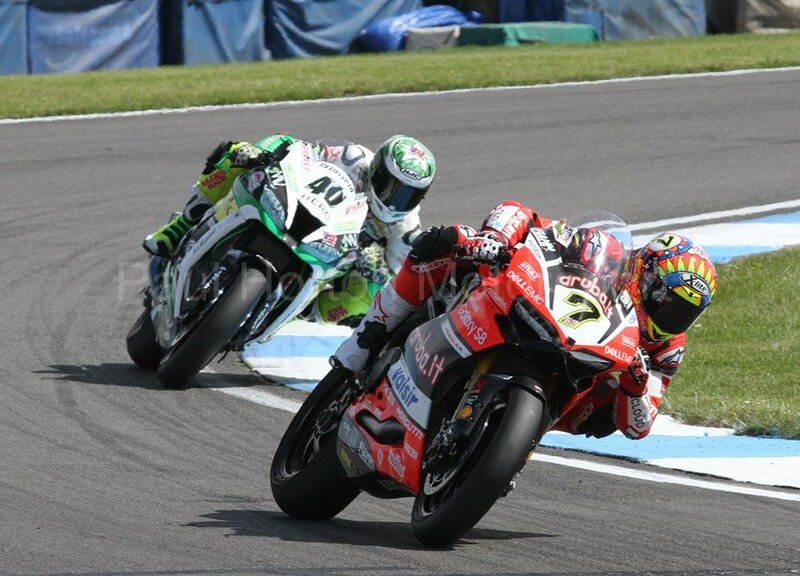 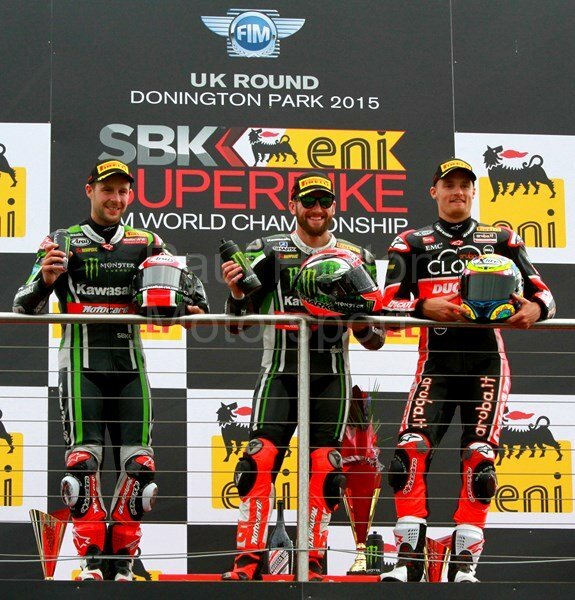 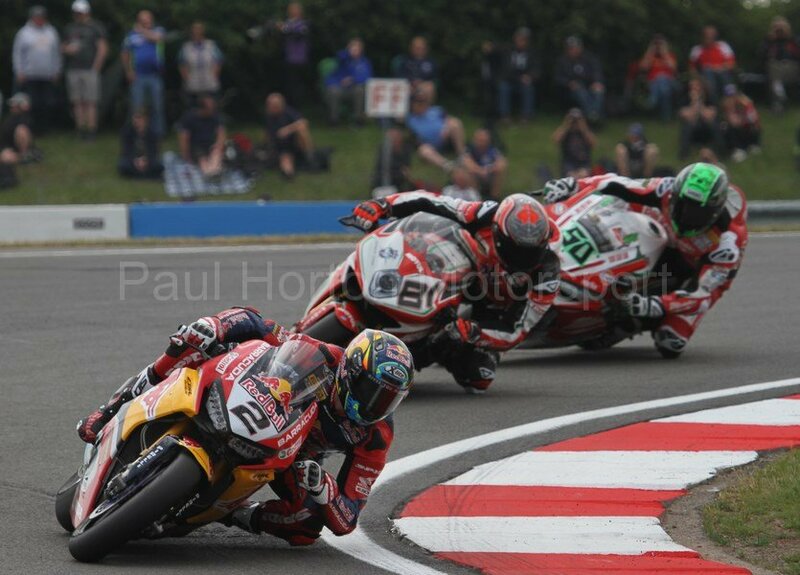 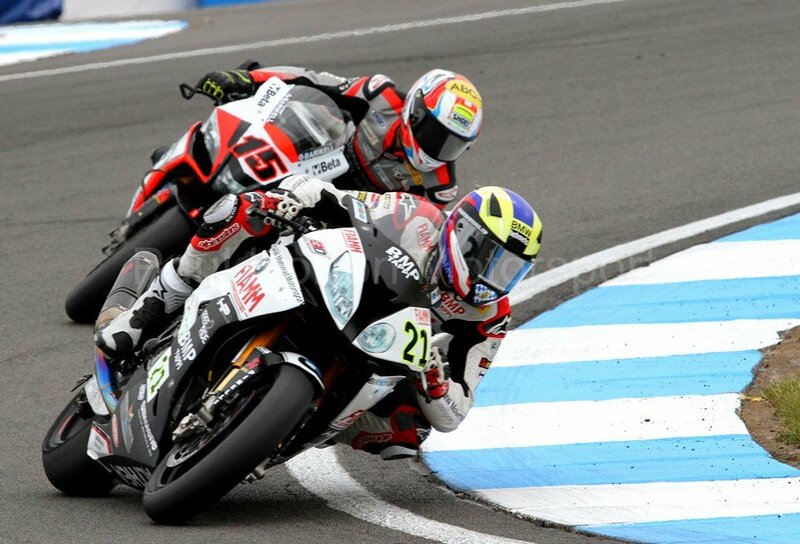 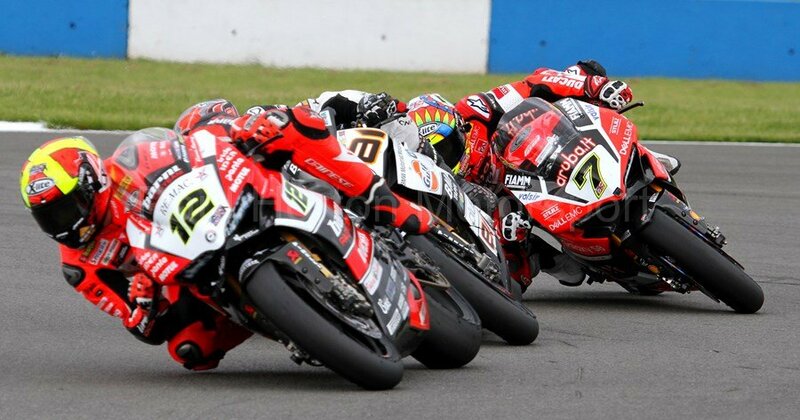 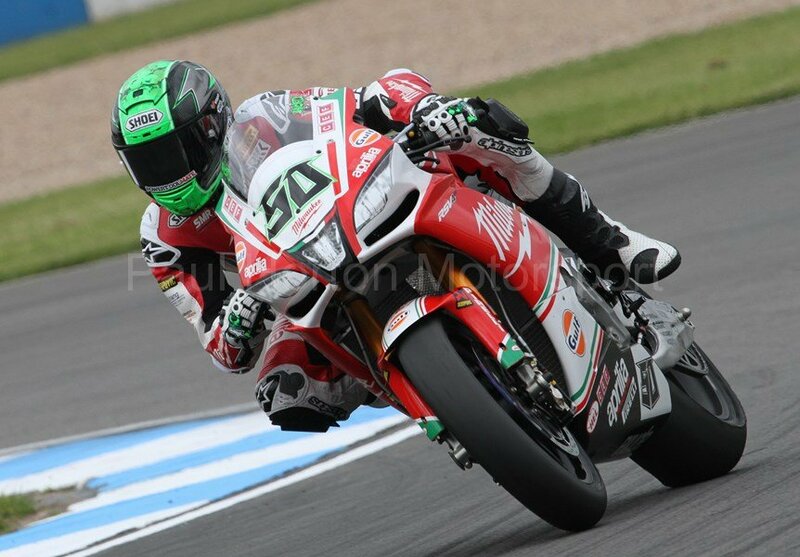 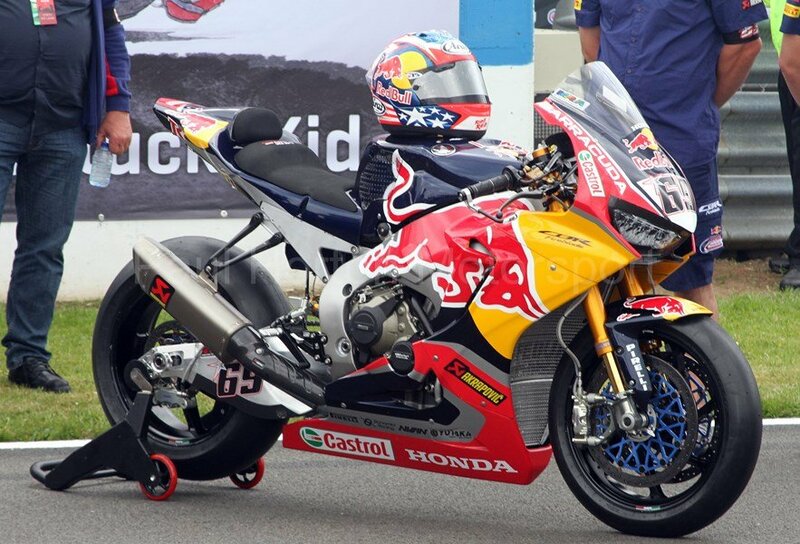 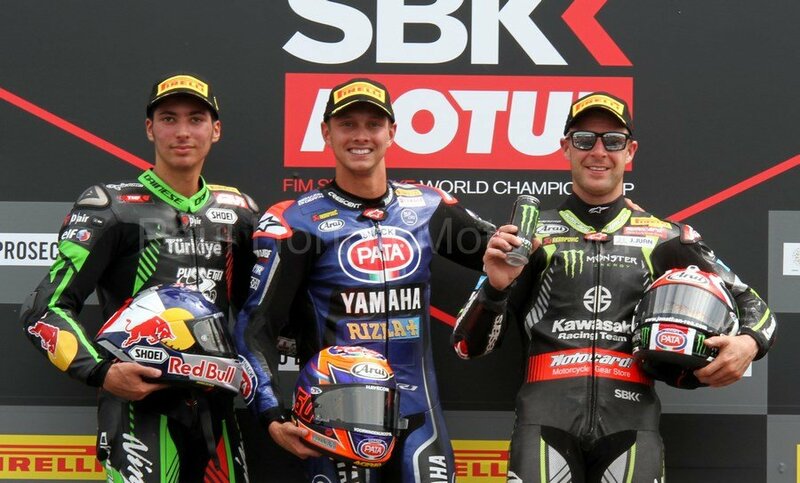 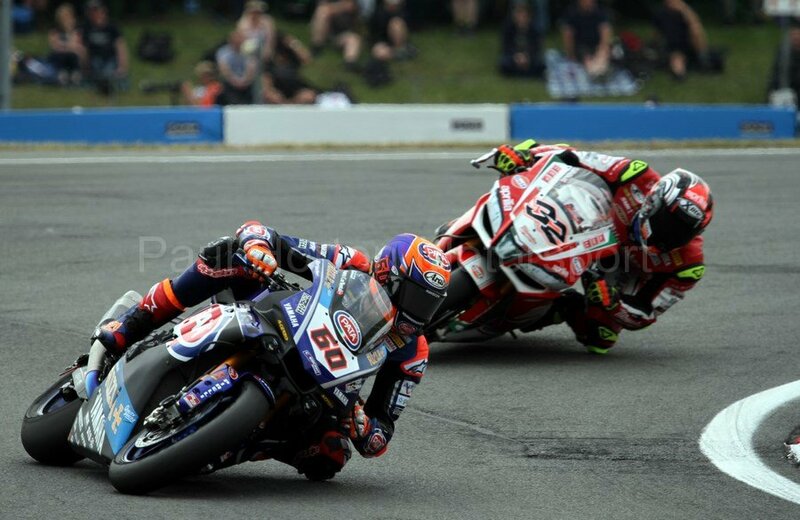 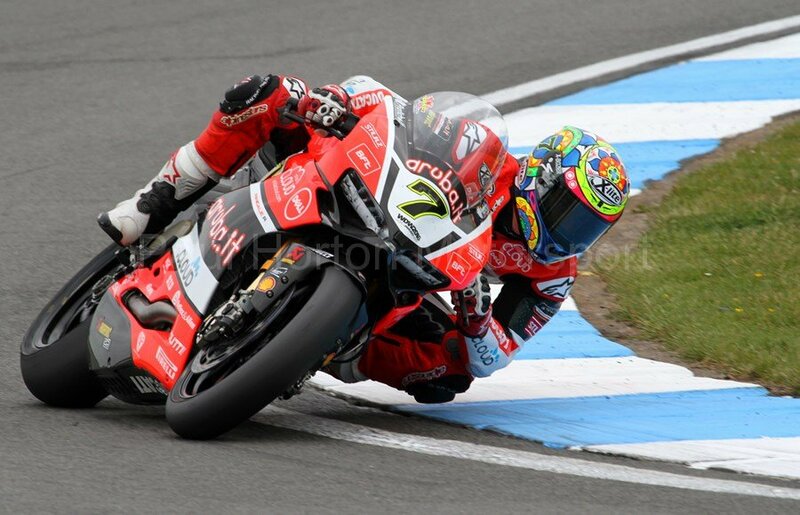 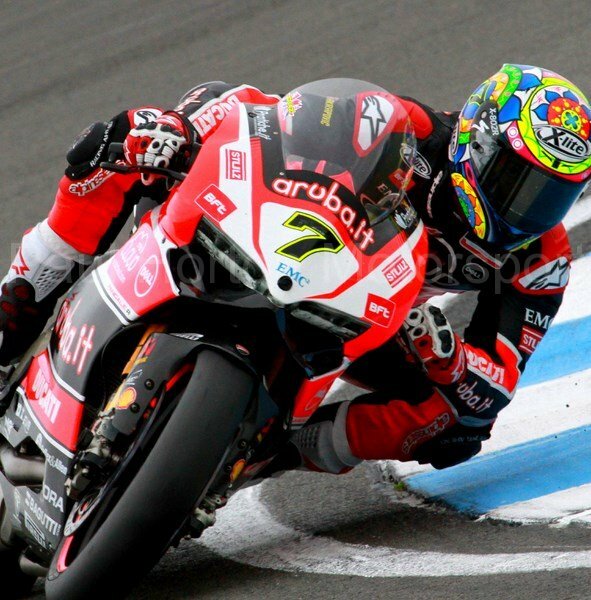 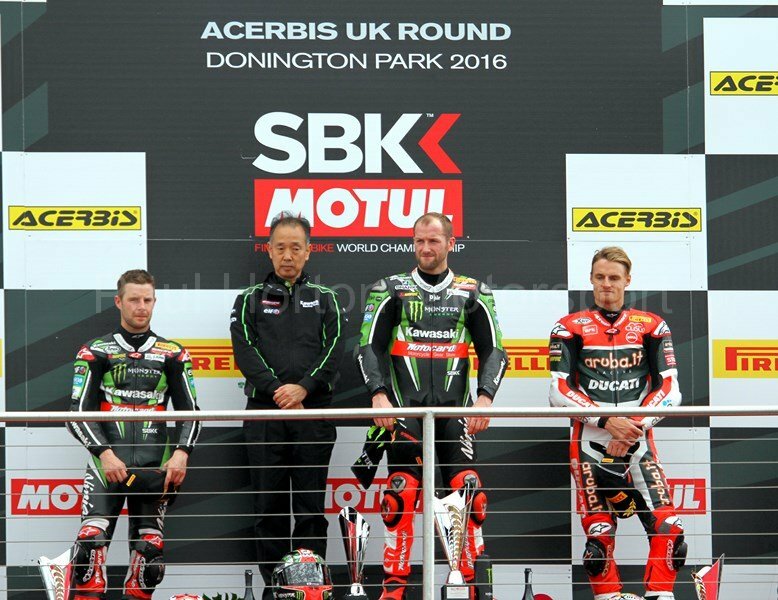 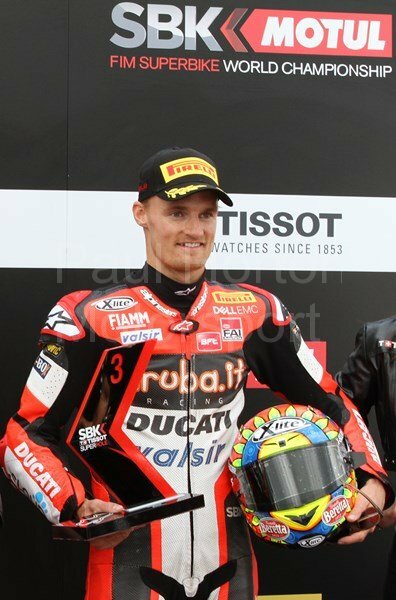 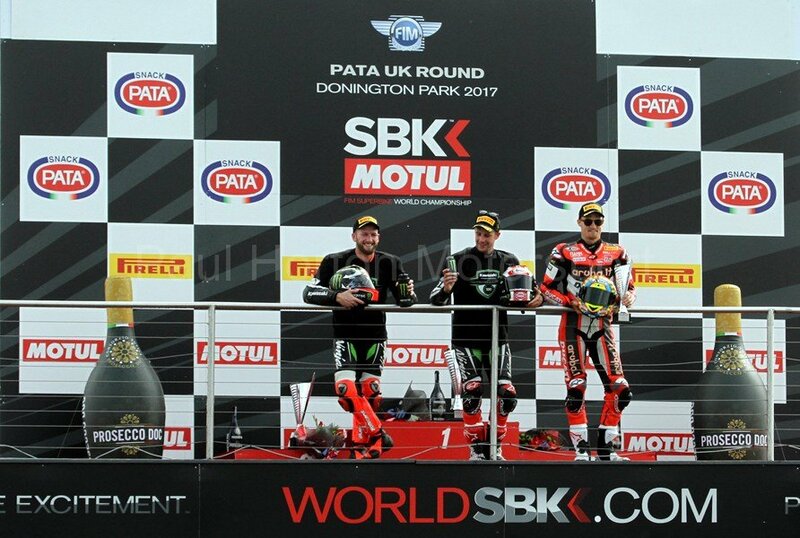 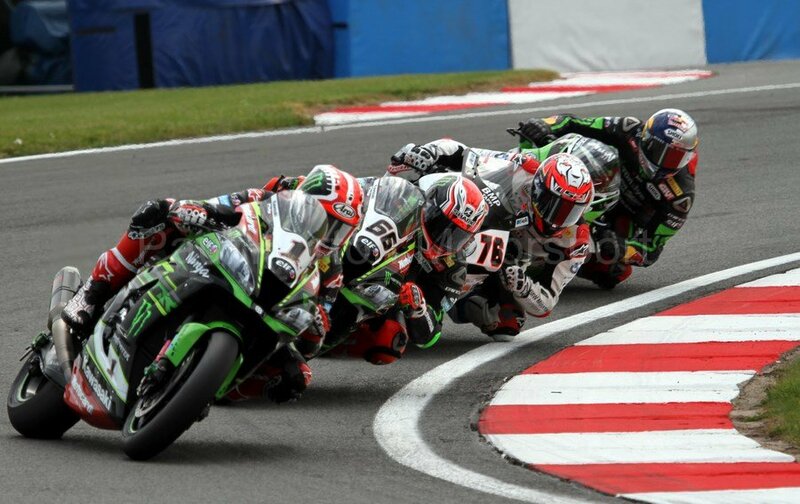 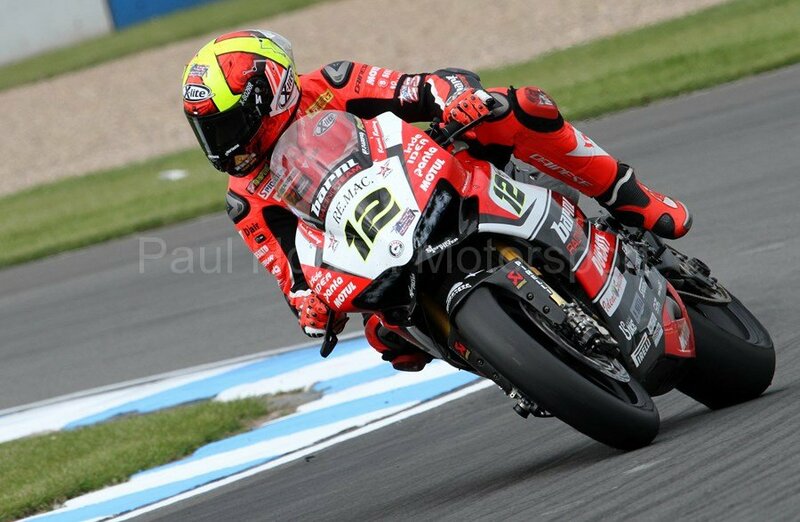 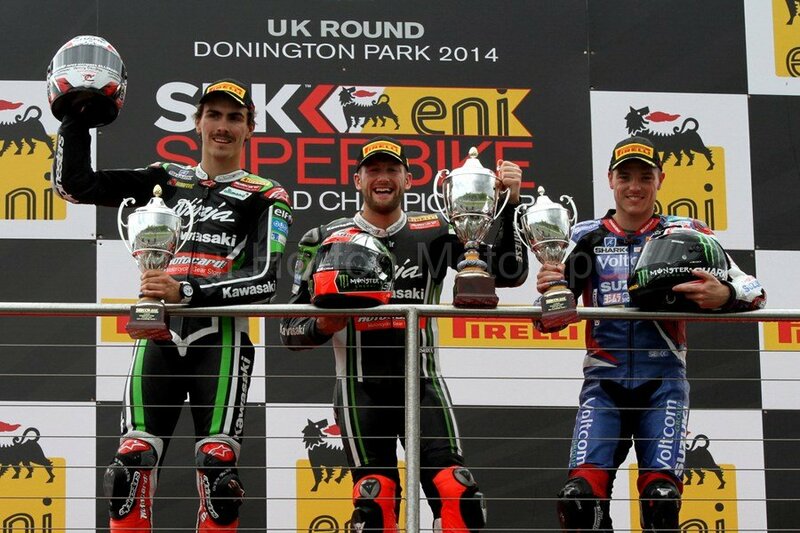 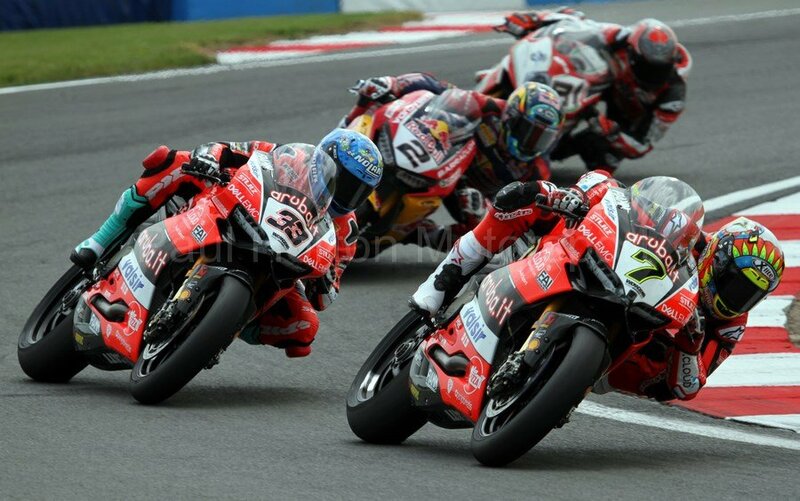 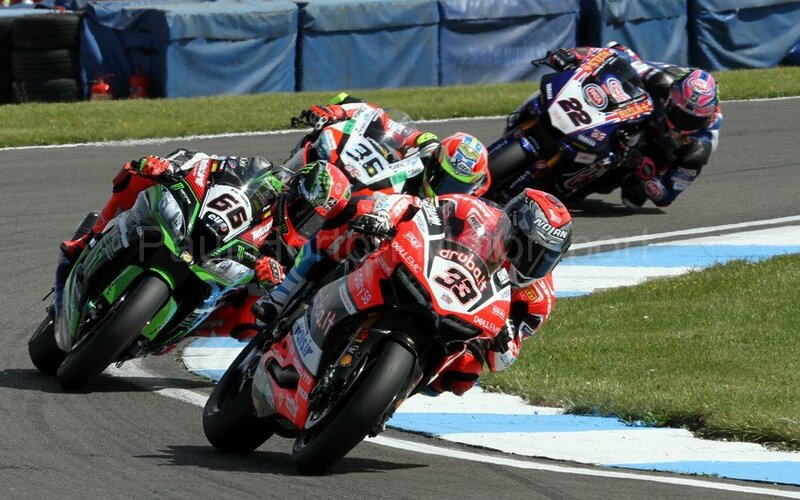 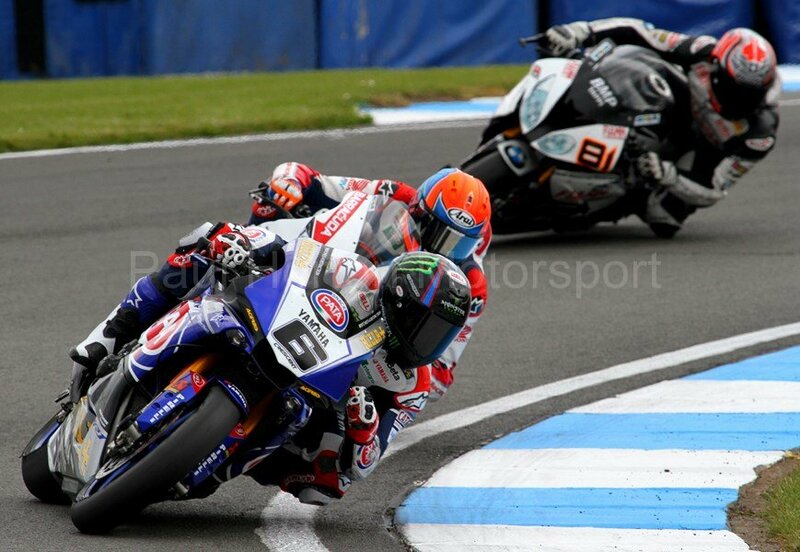 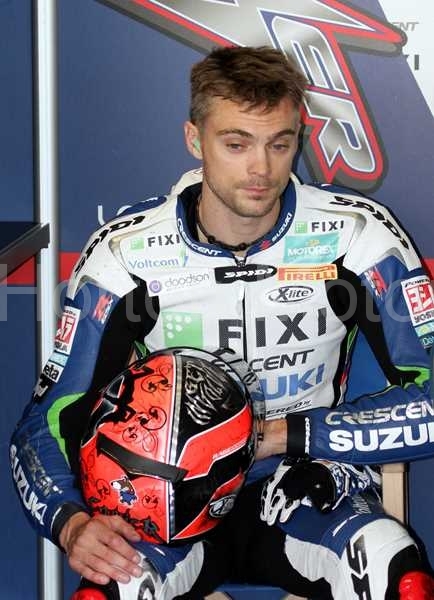 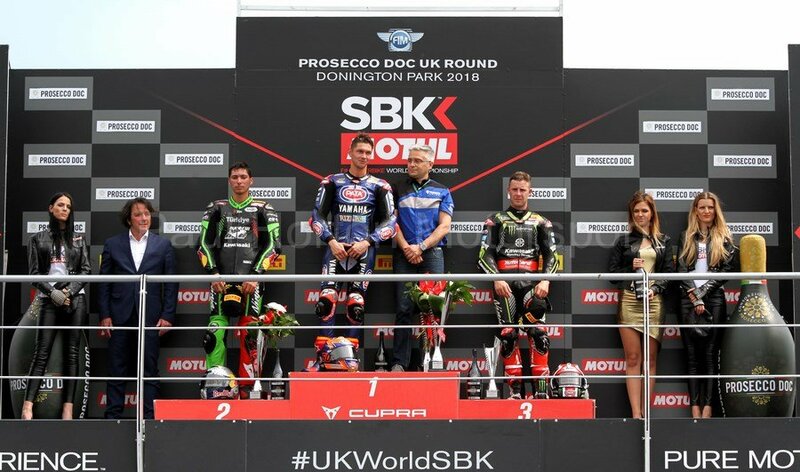 This entry was posted in Editors Pick, Gallery and tagged 2015, Alex Lowes, Aprilia, Donington Park, Ducati, European Round, FIM, FIM World Championship, Honda, Honda Racing, Kawasaki, Leon Haslam, Pirelli, Quattro Planto Kawasaki, SBK, Suzuki, Tom Sykes, World Superbike Championship, WSBK on 24 May 2015 by admin. 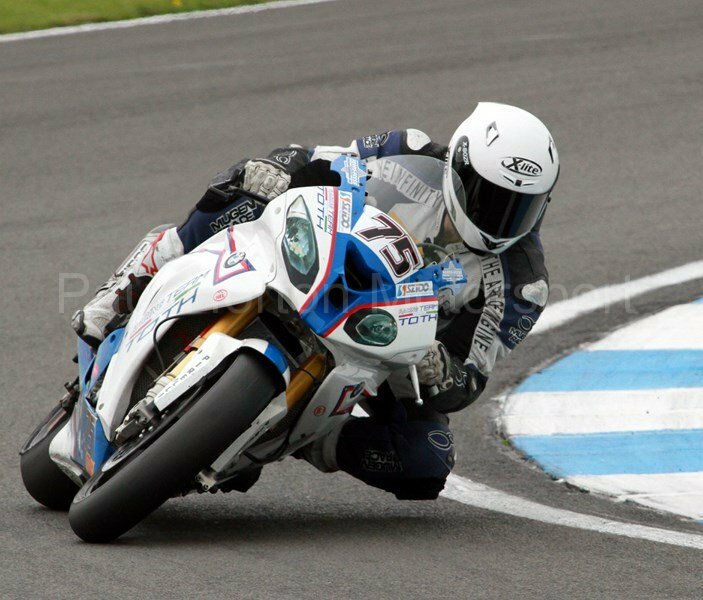 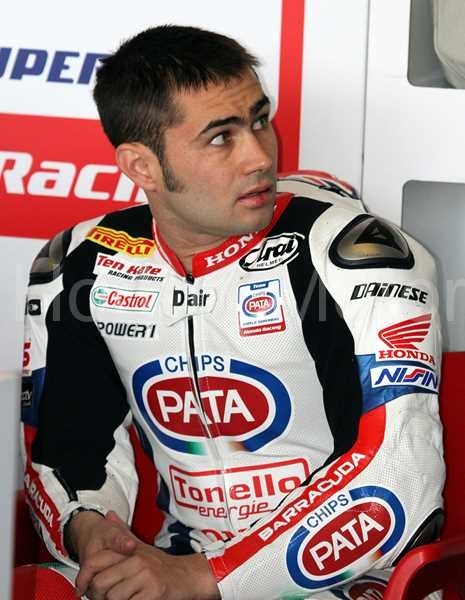 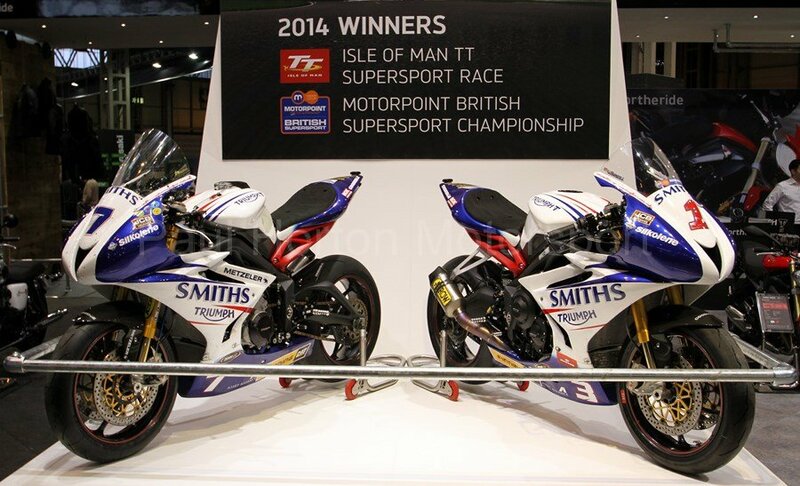 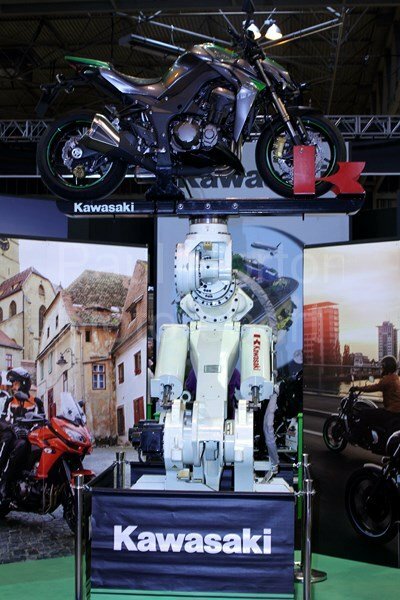 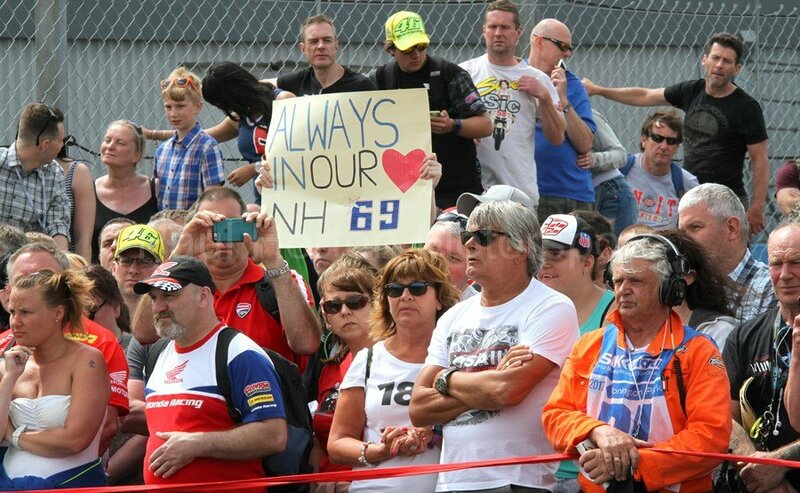 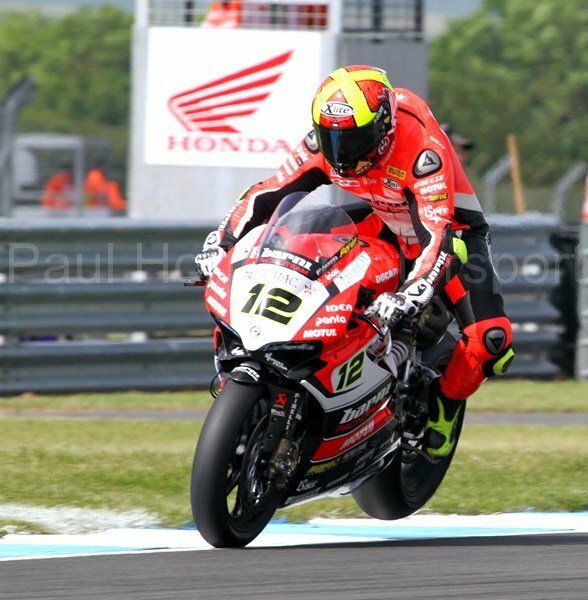 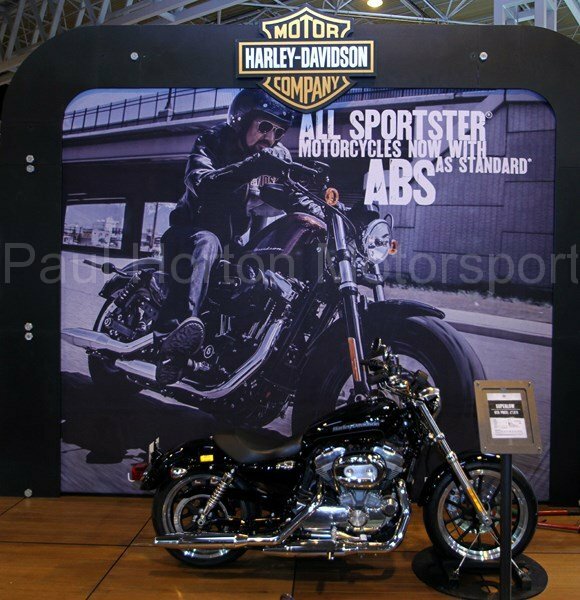 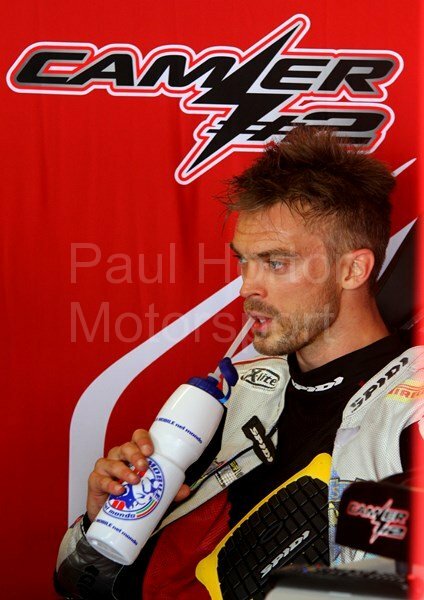 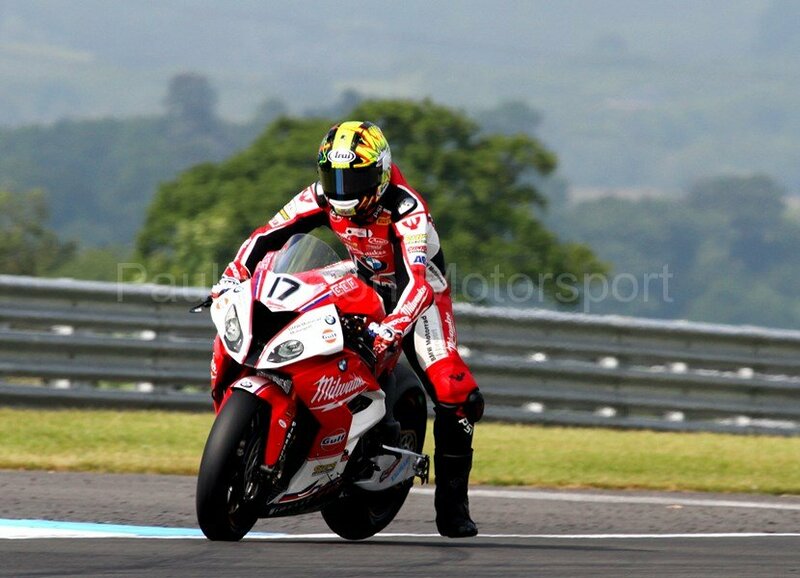 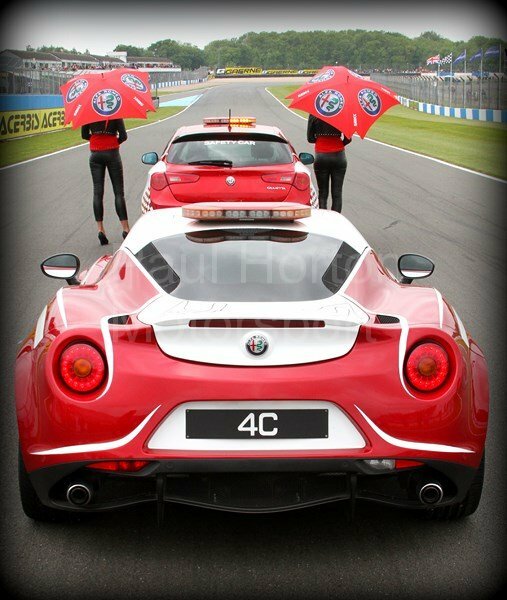 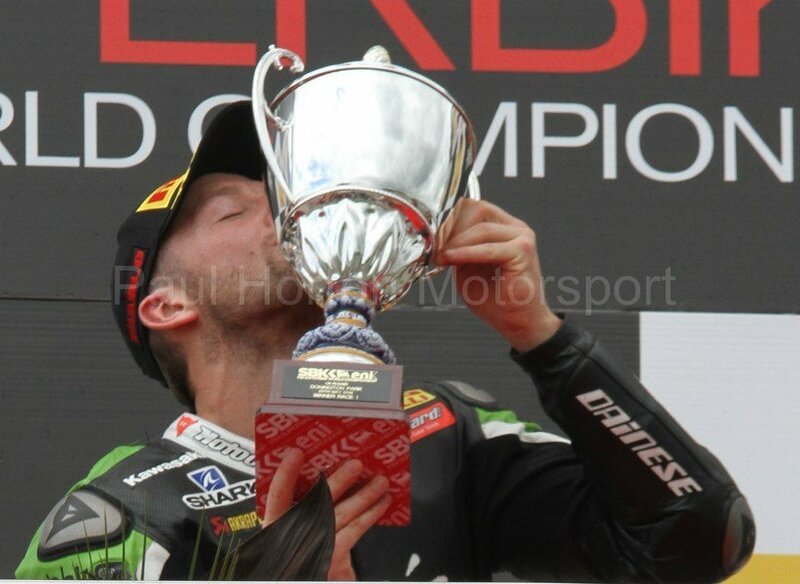 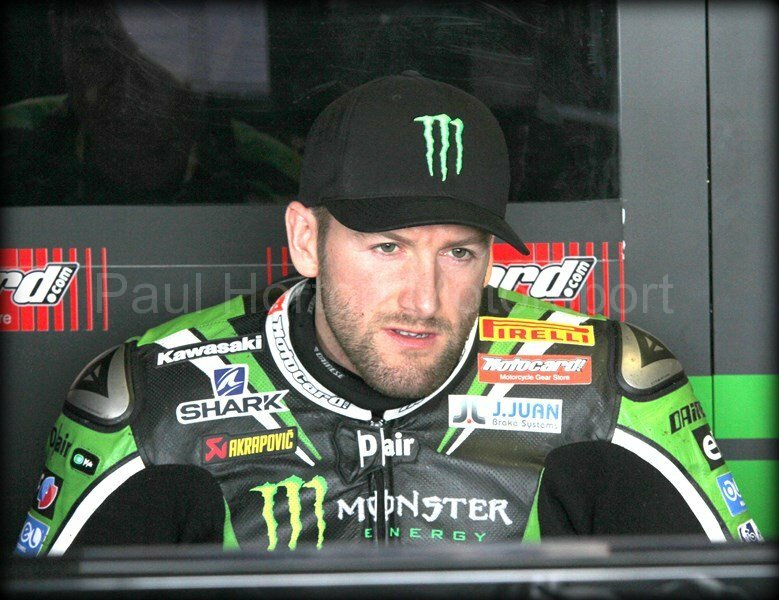 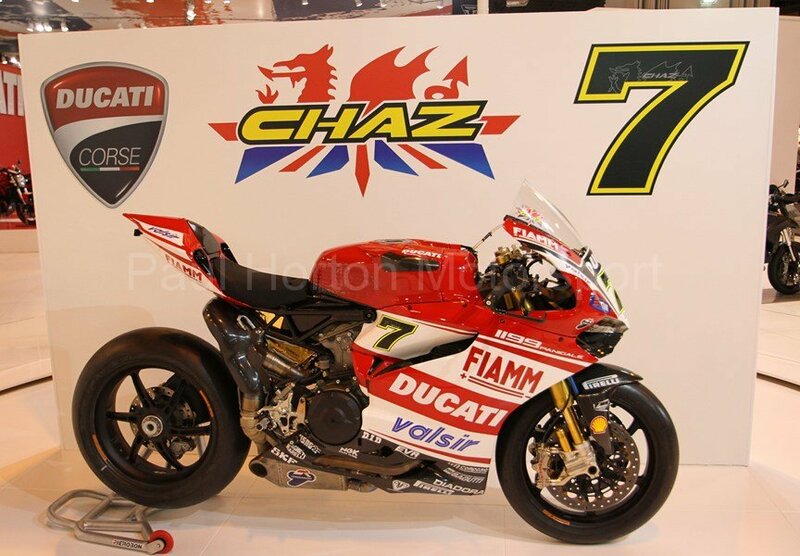 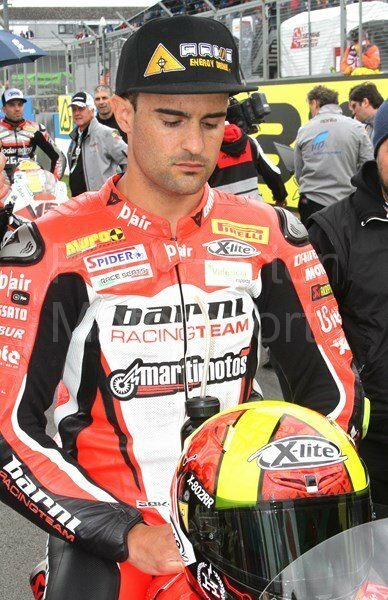 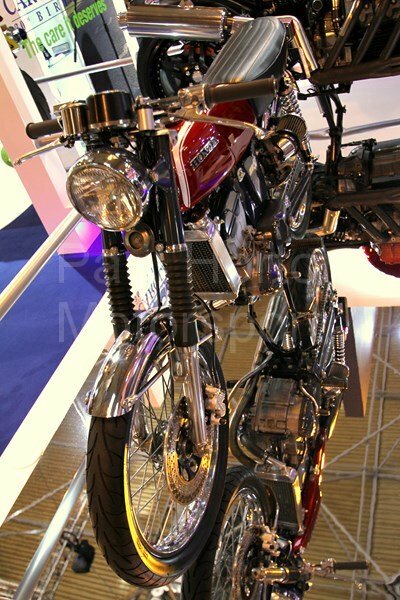 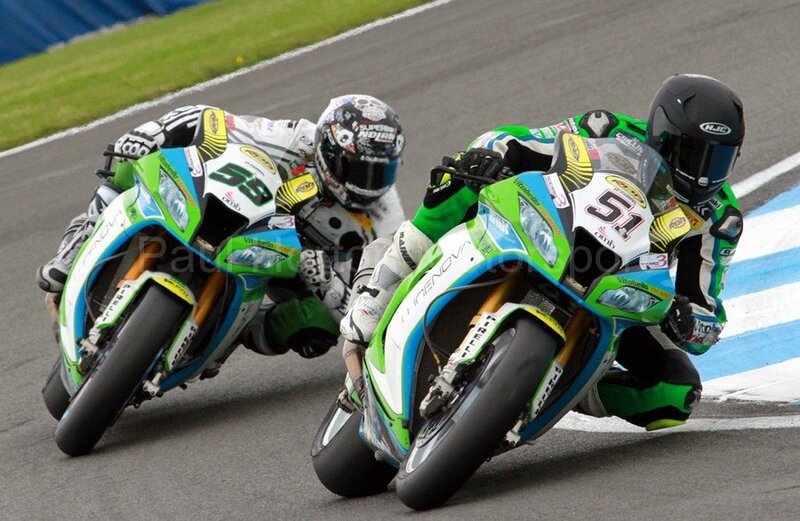 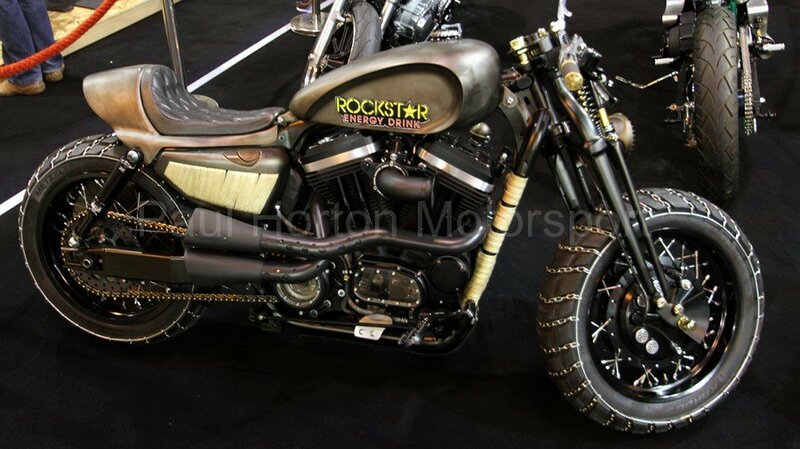 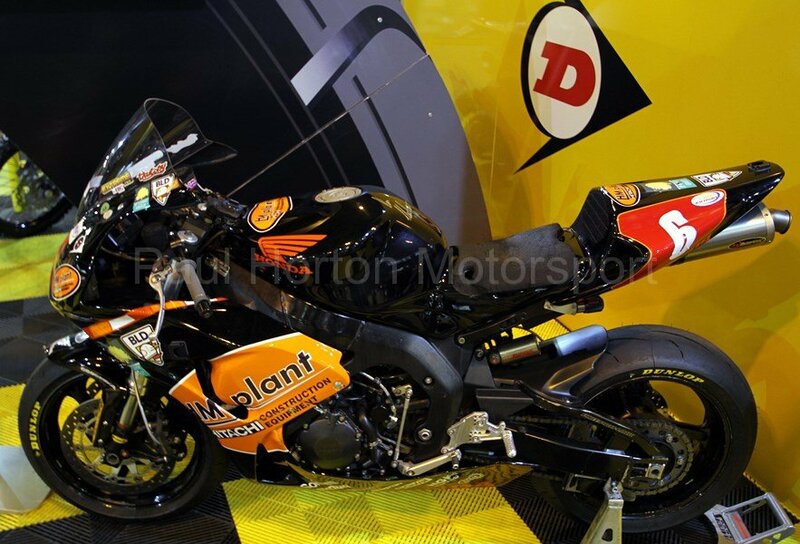 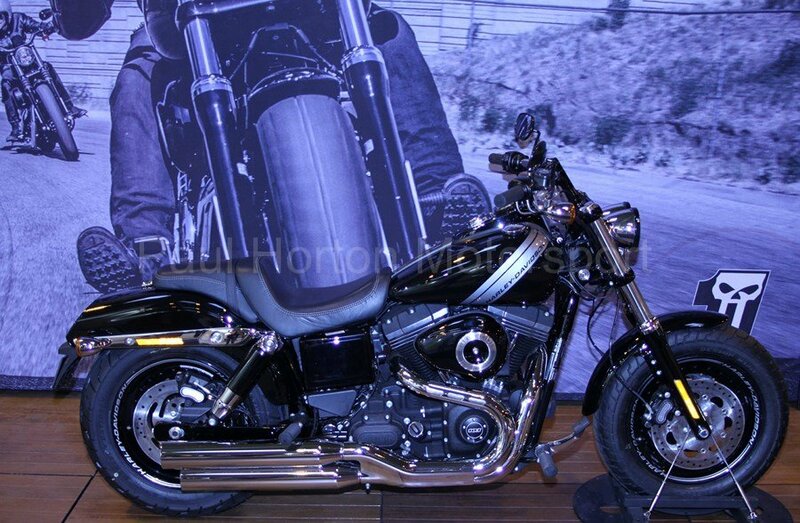 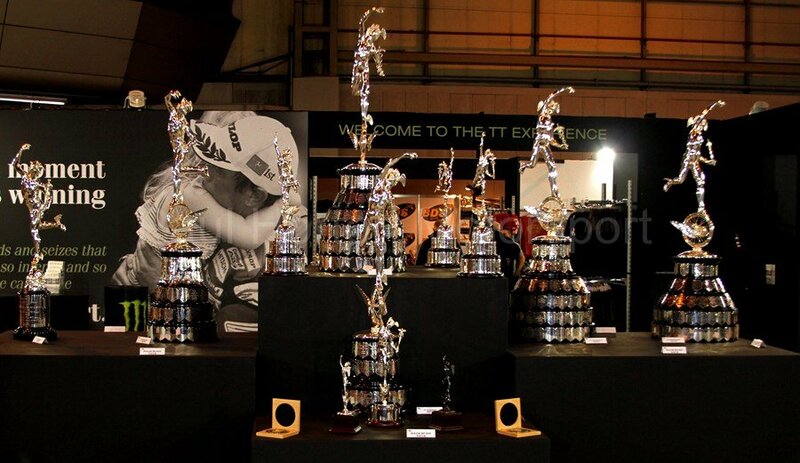 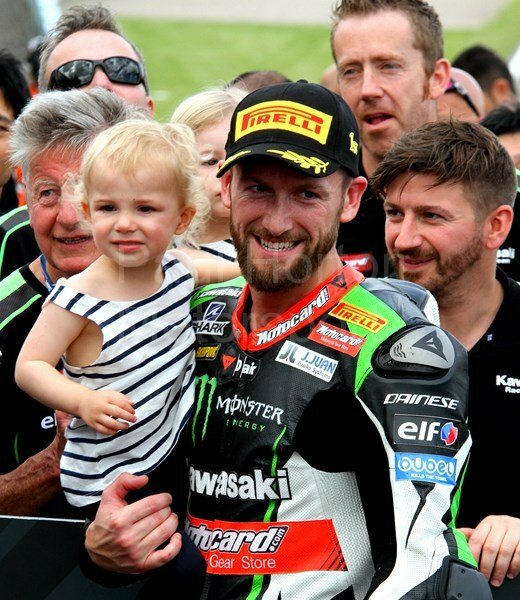 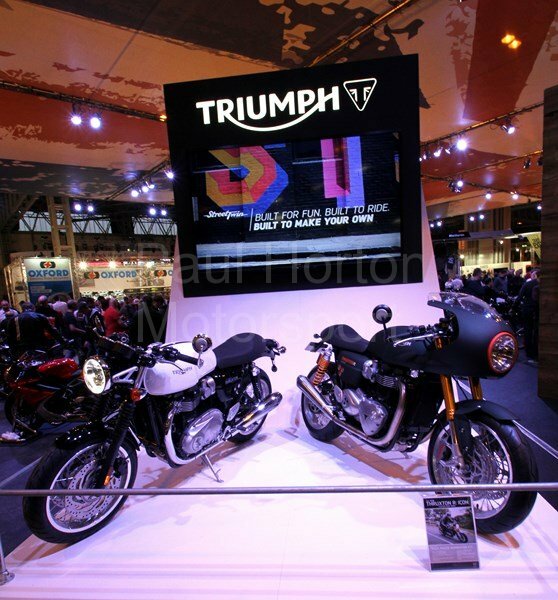 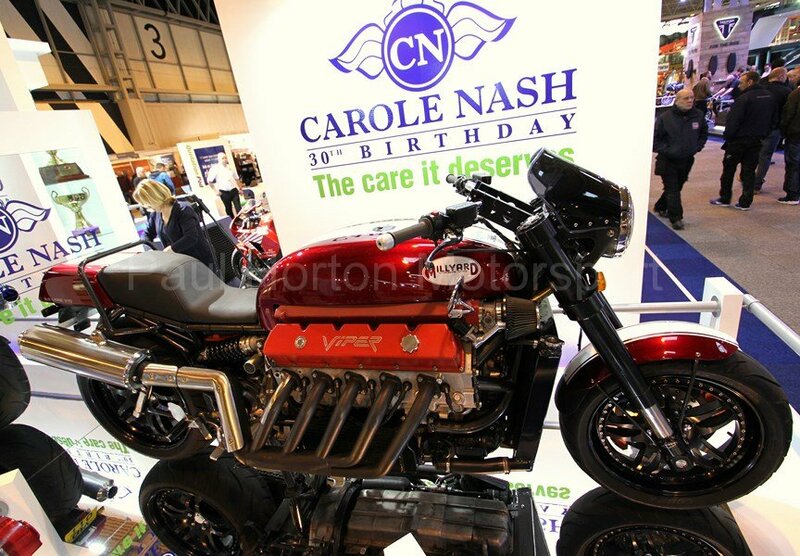 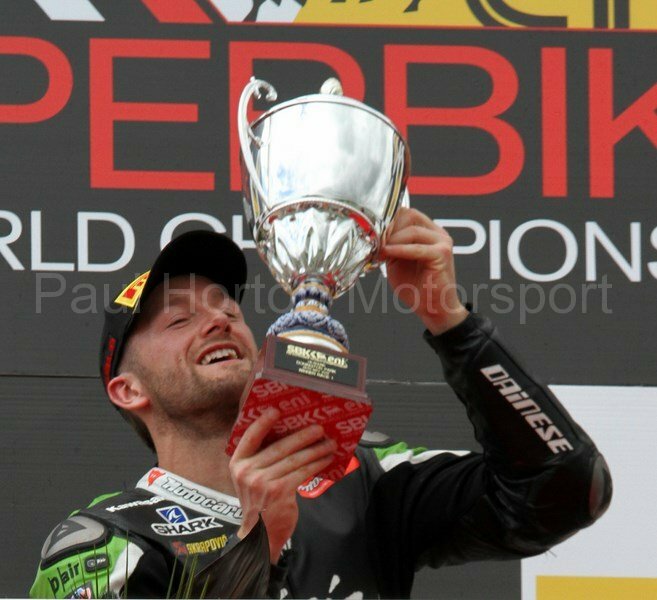 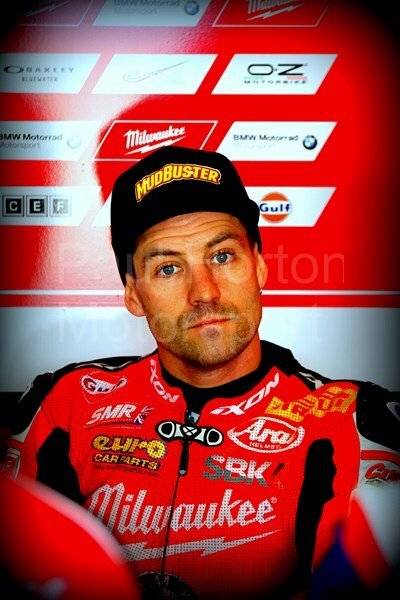 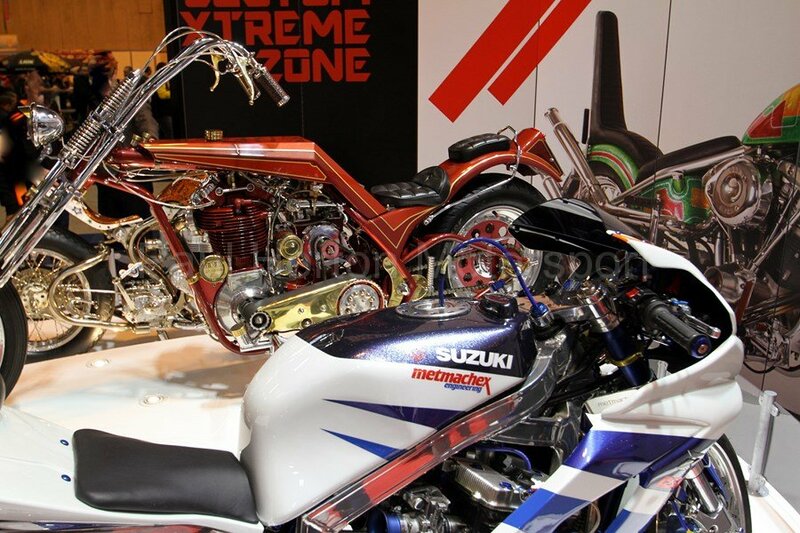 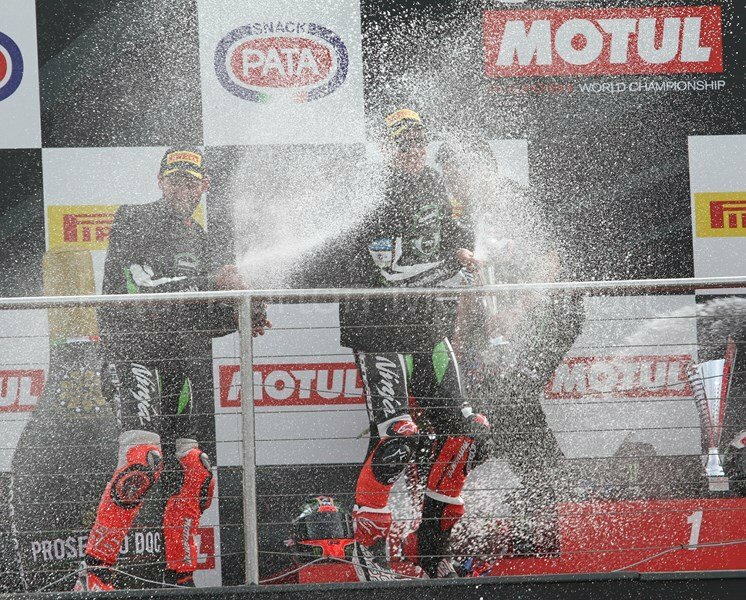 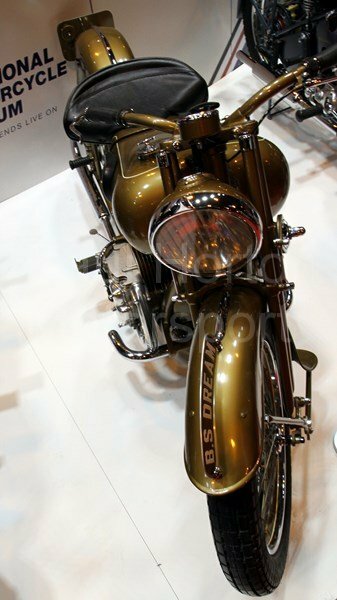 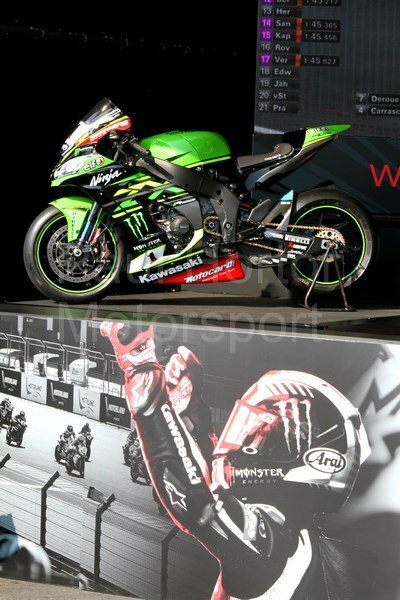 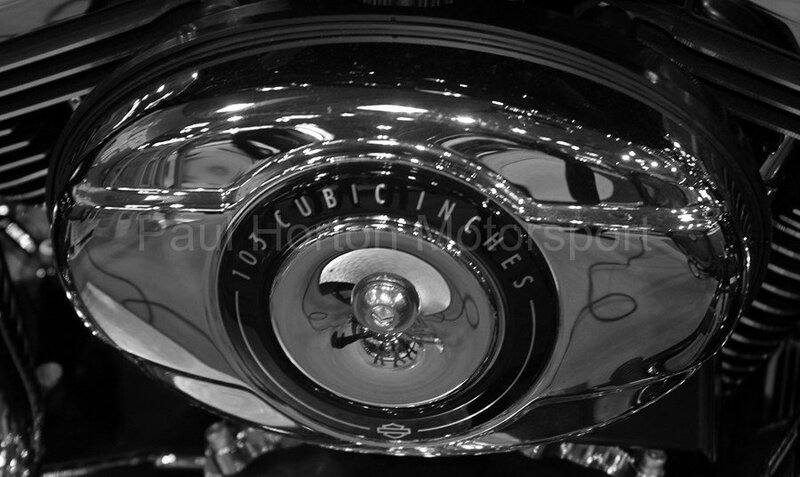 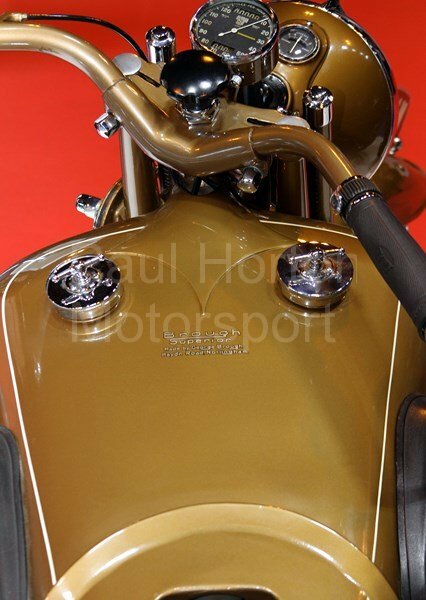 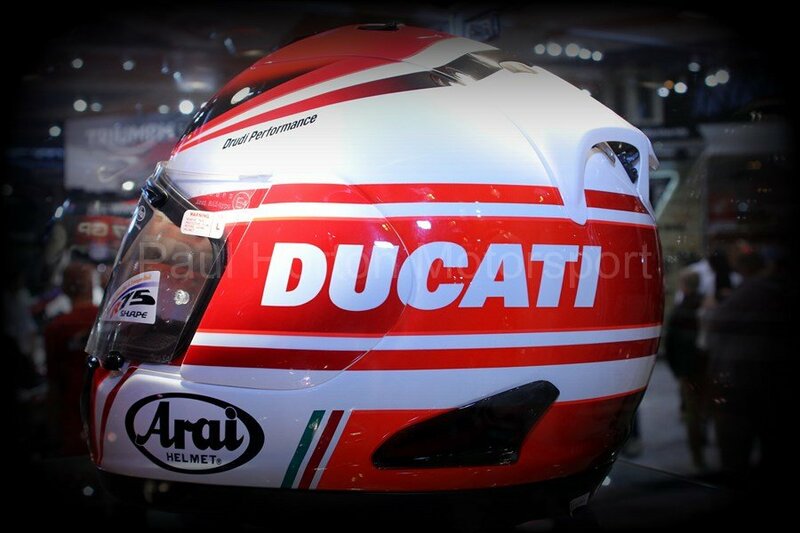 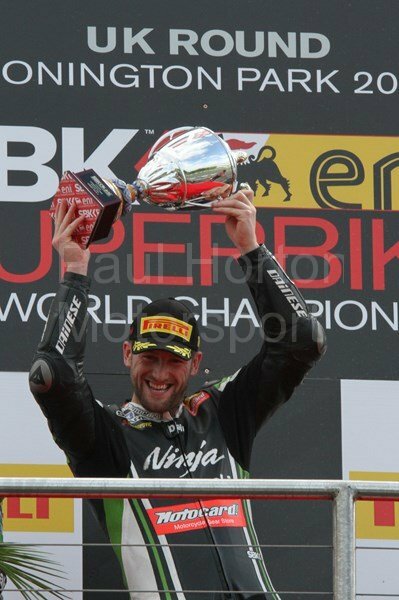 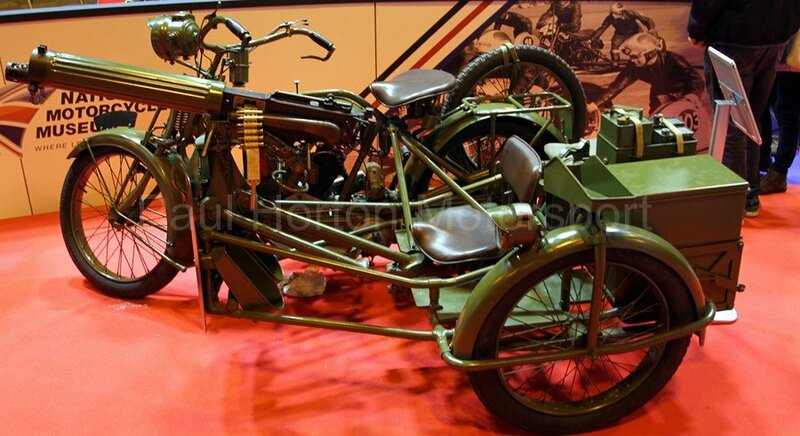 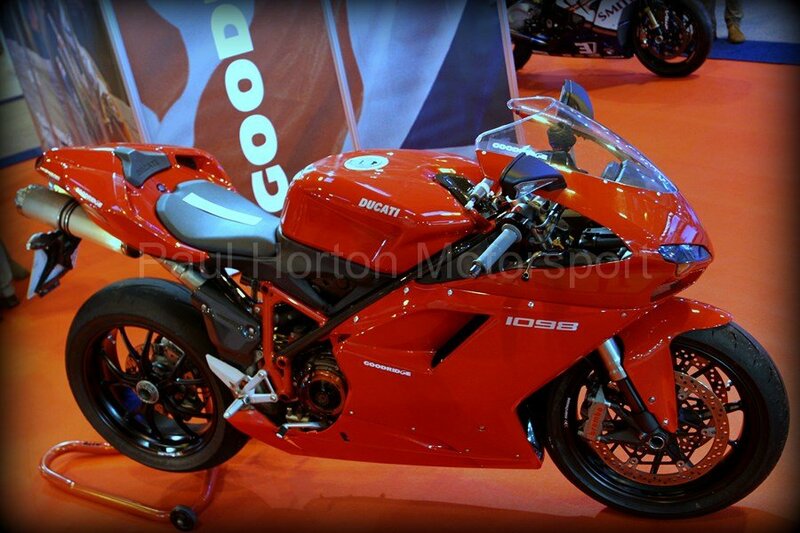 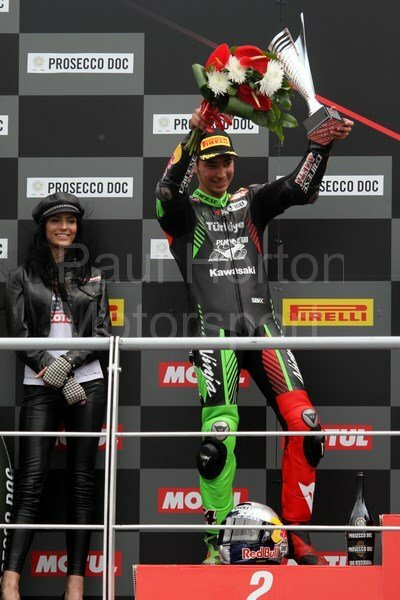 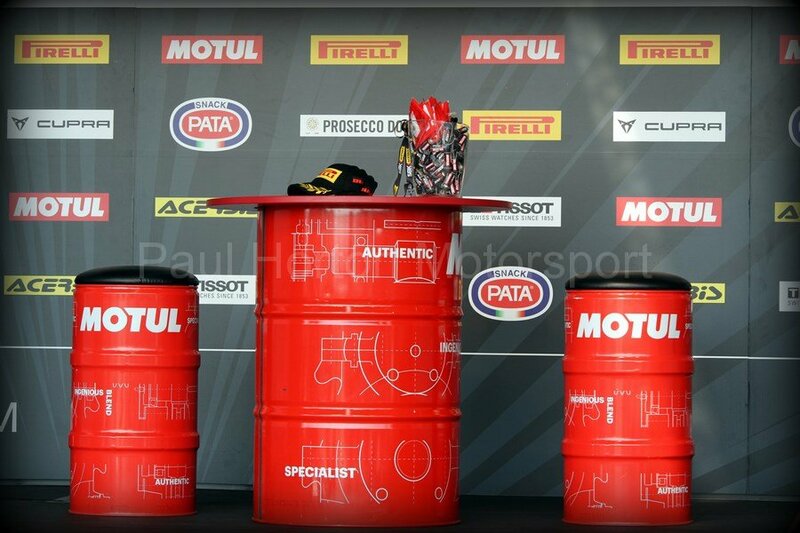 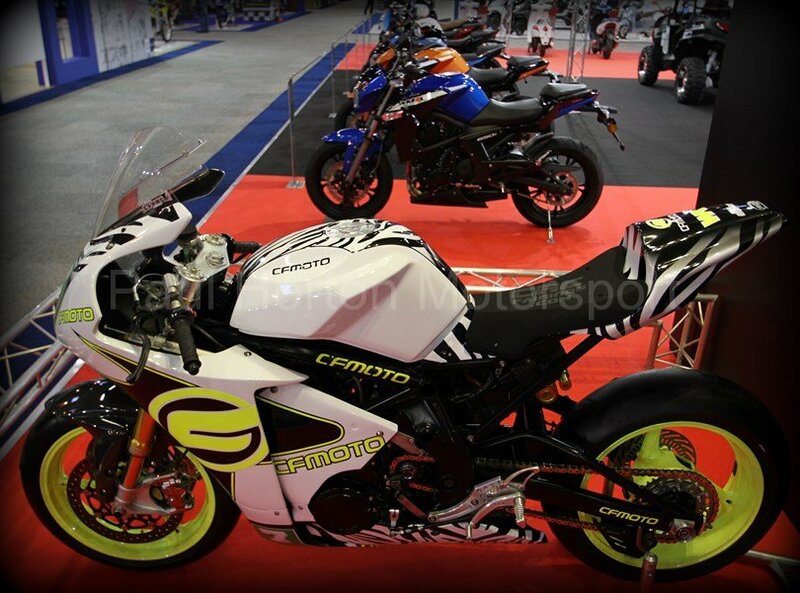 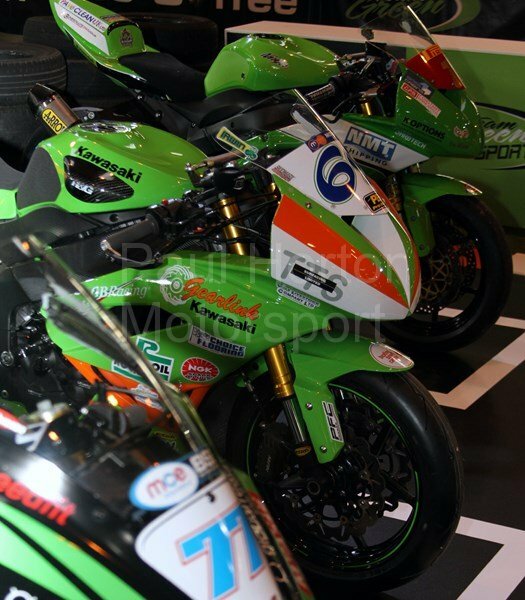 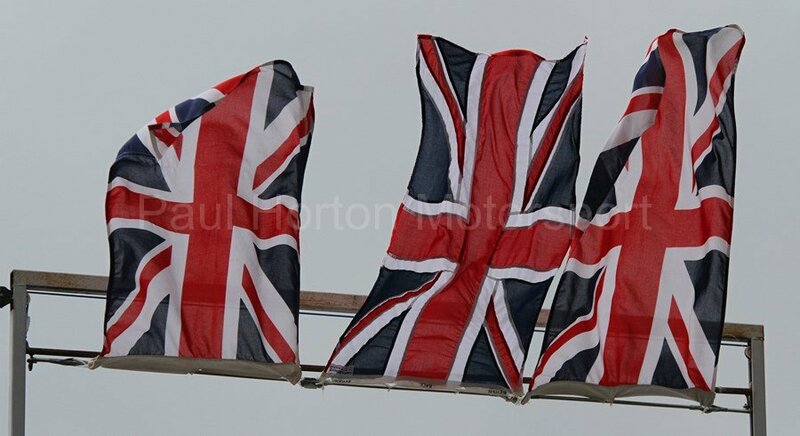 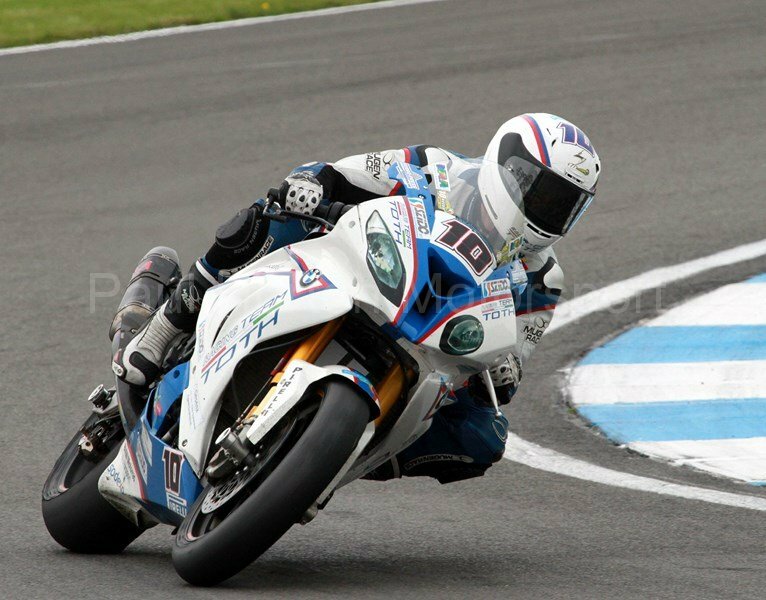 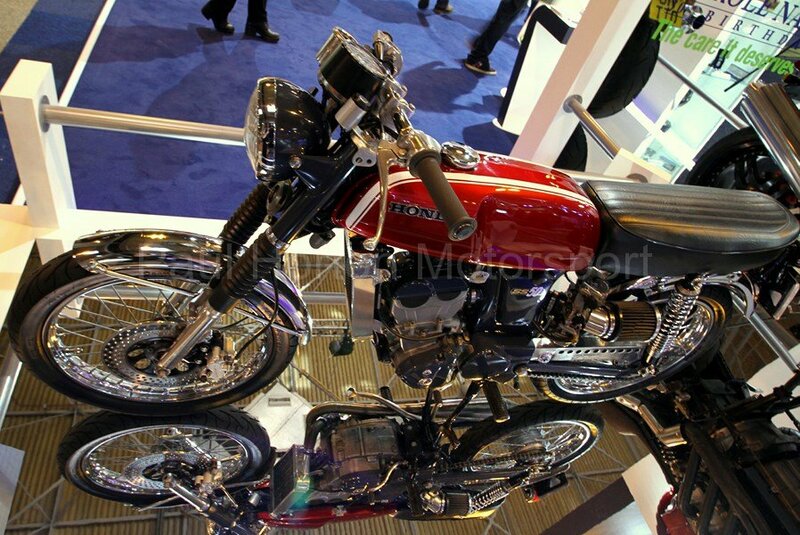 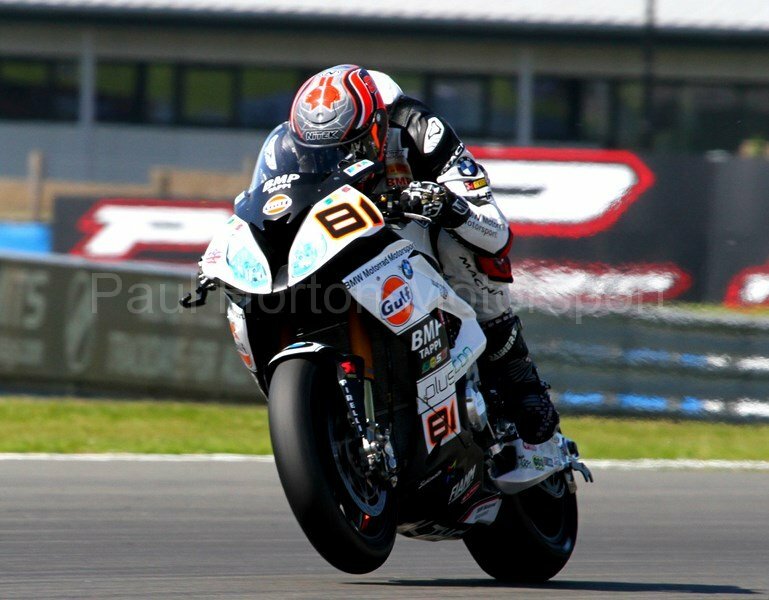 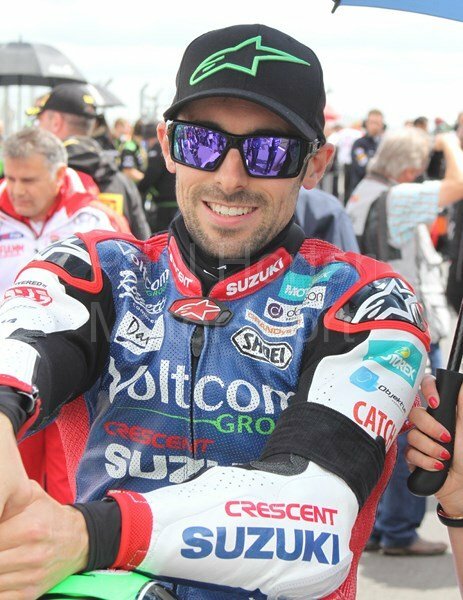 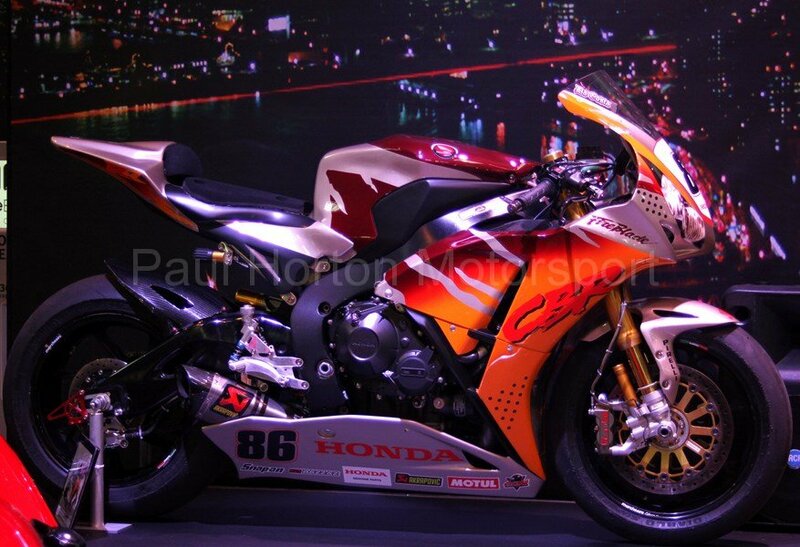 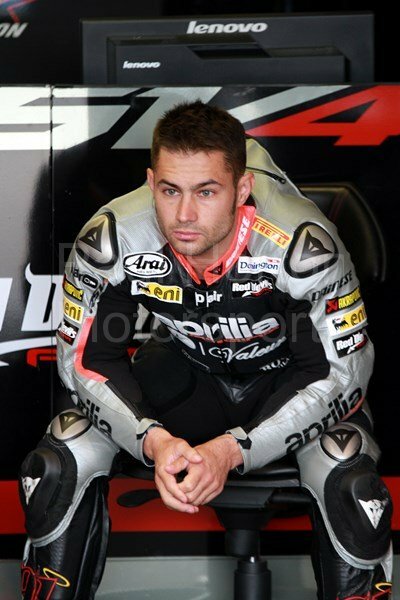 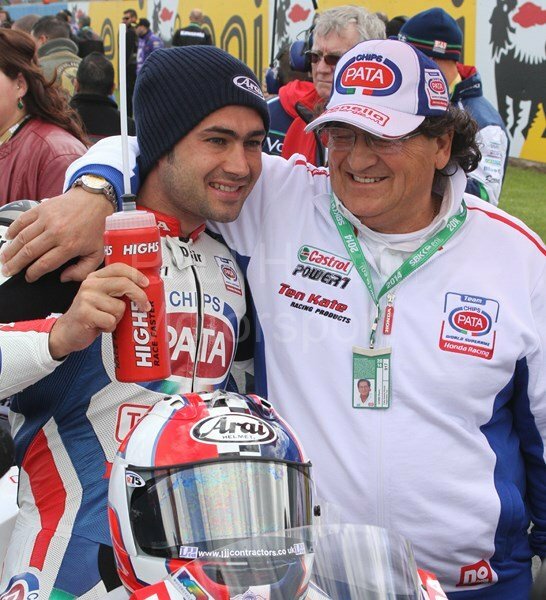 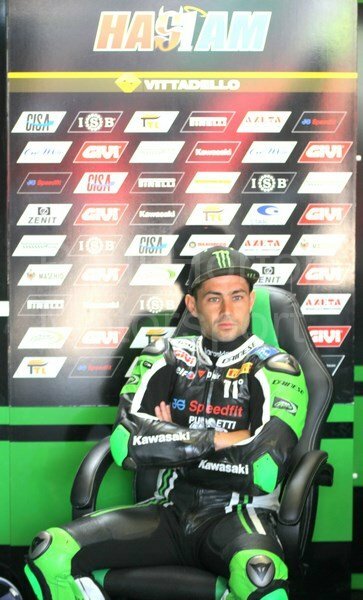 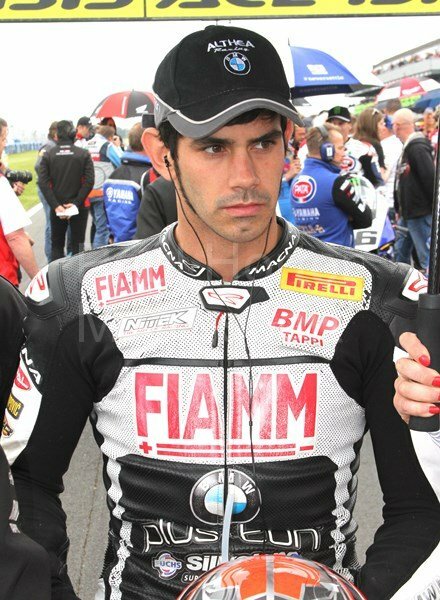 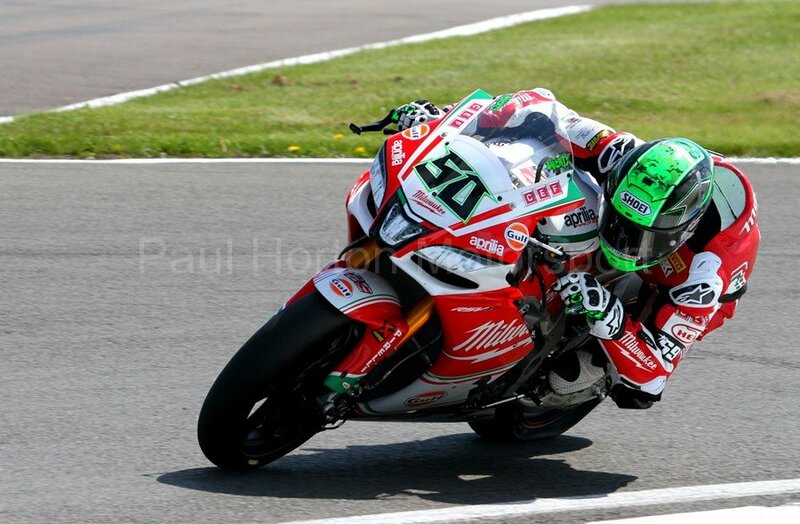 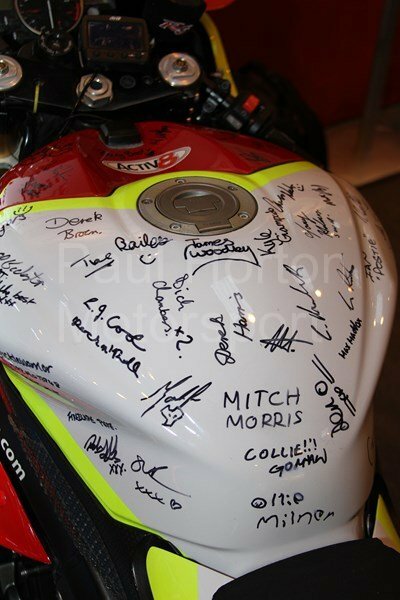 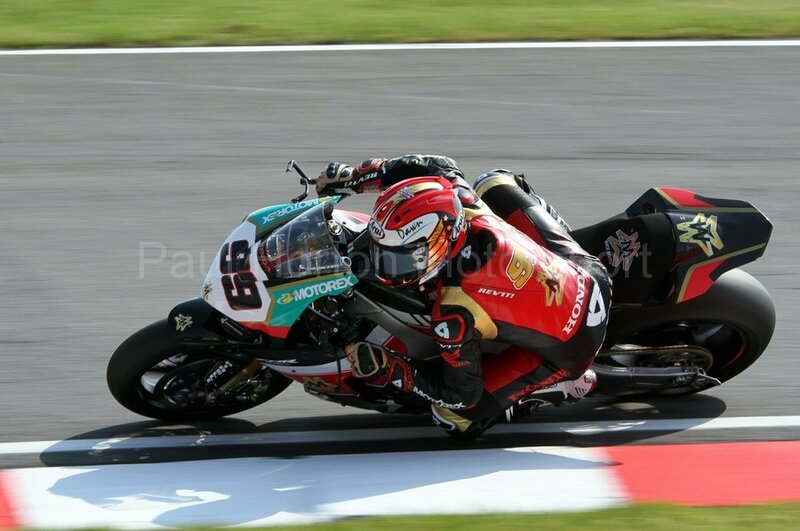 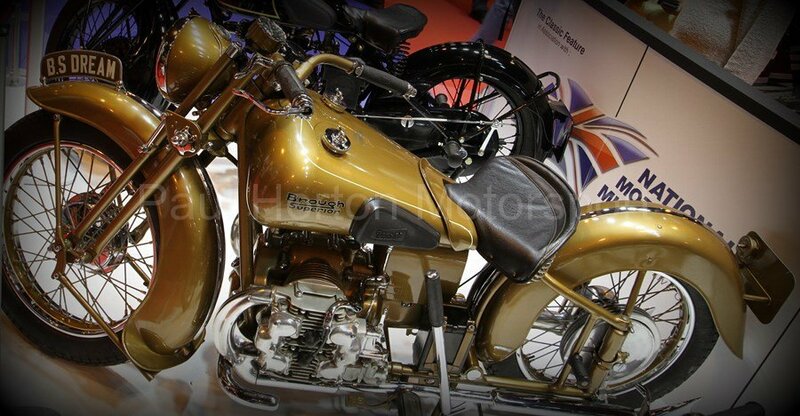 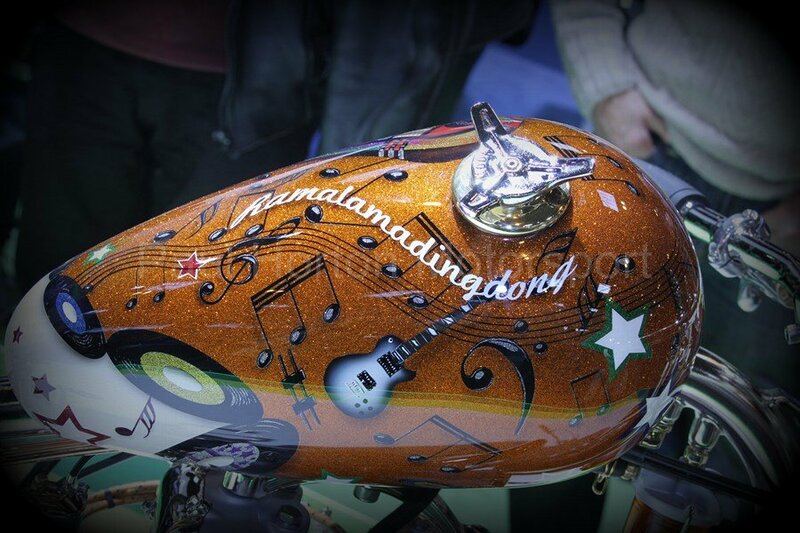 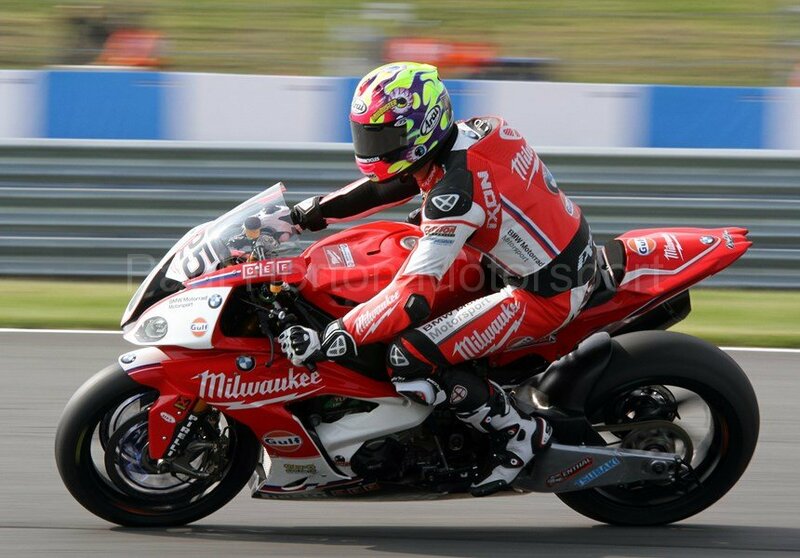 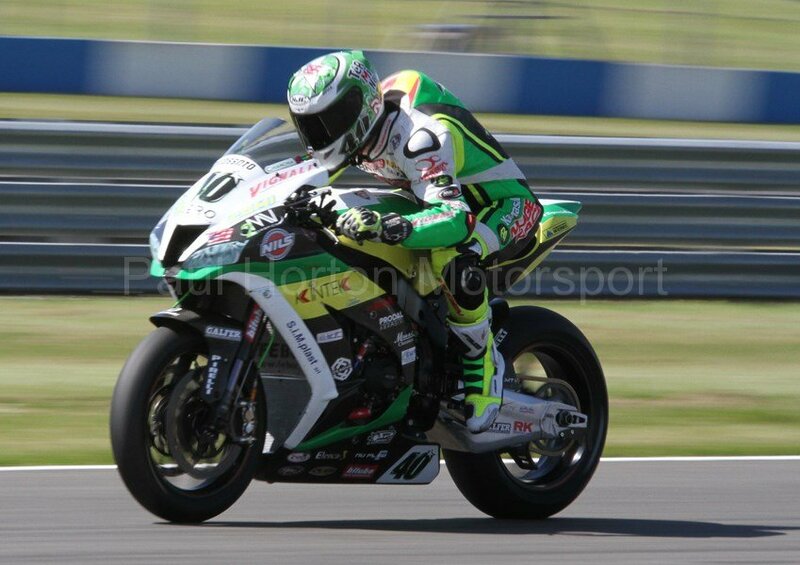 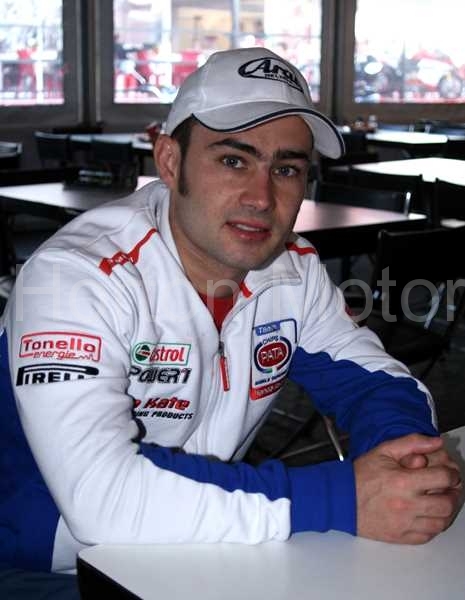 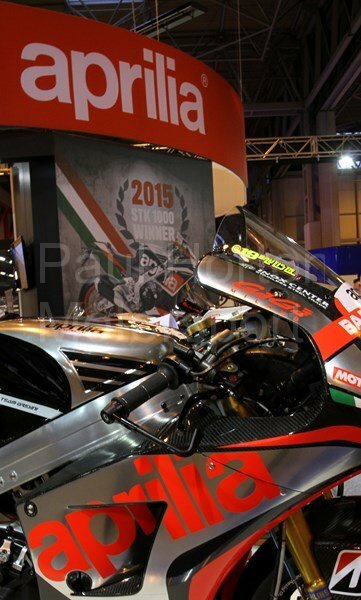 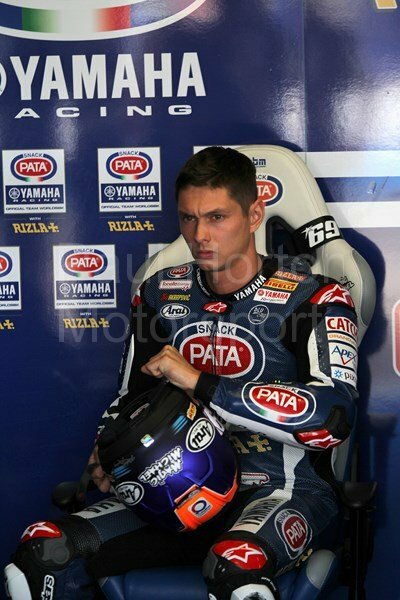 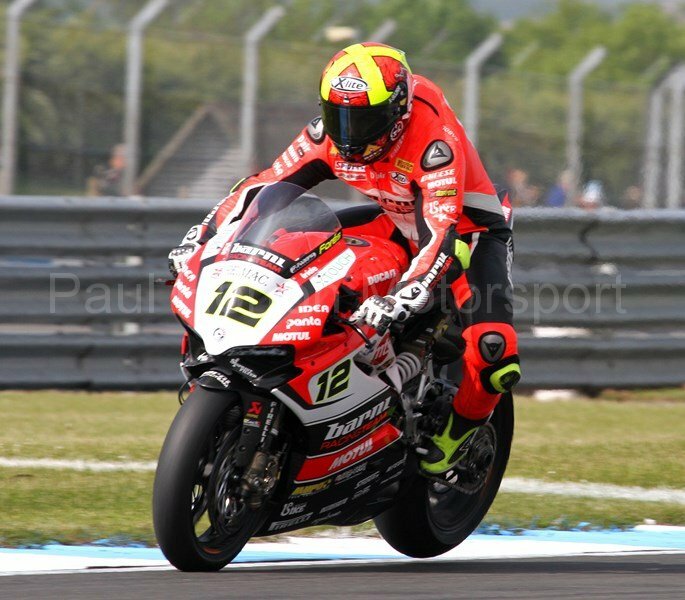 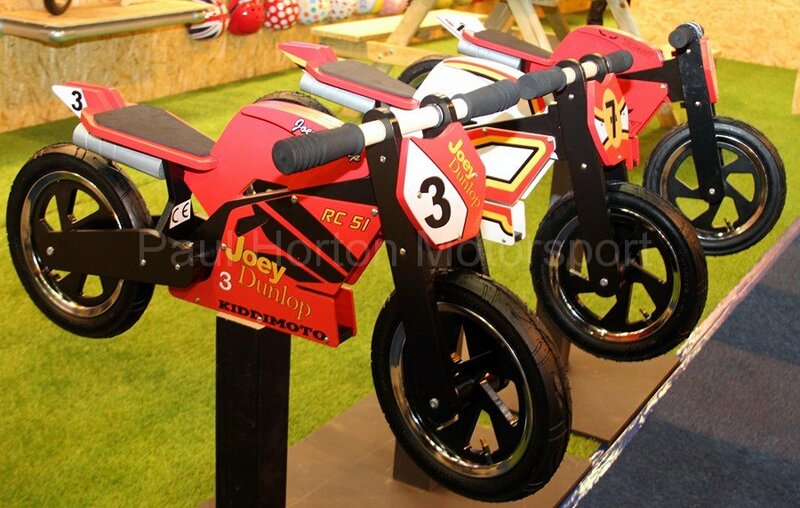 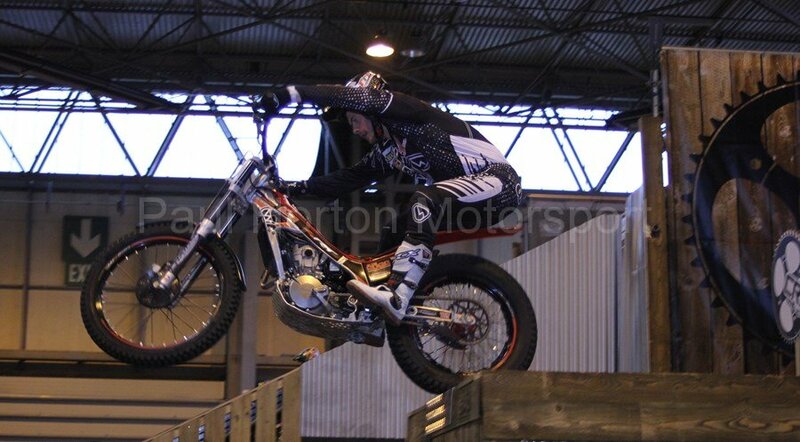 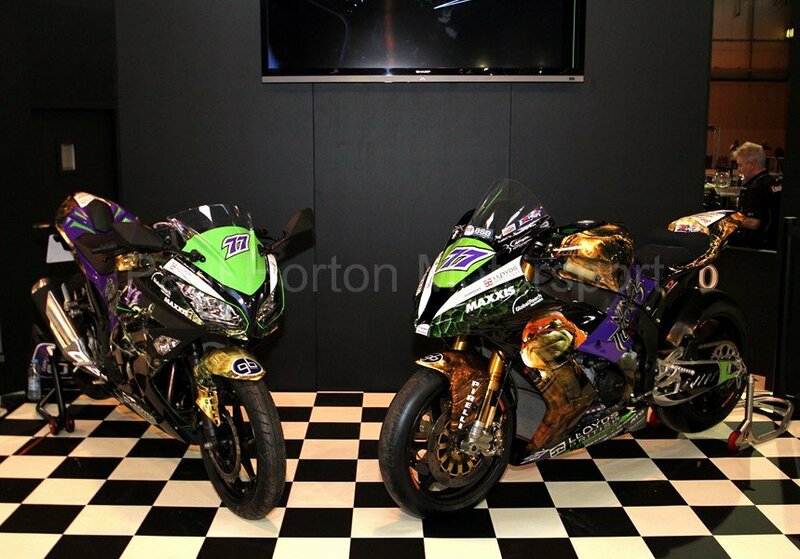 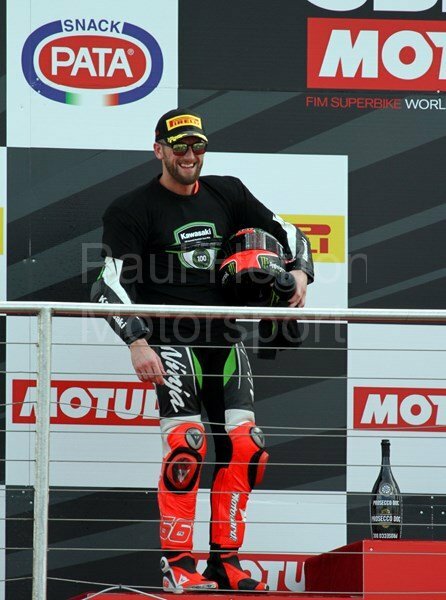 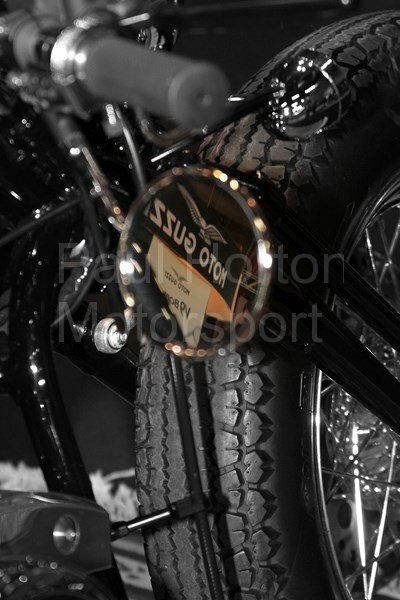 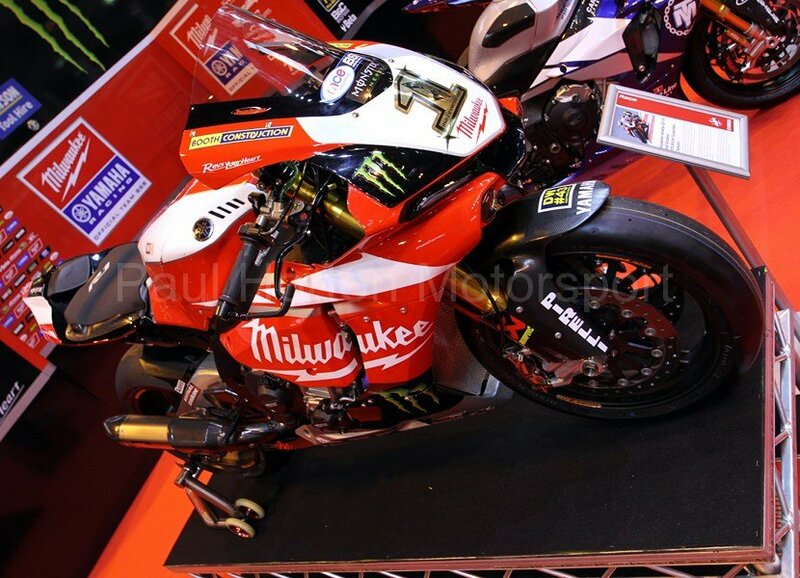 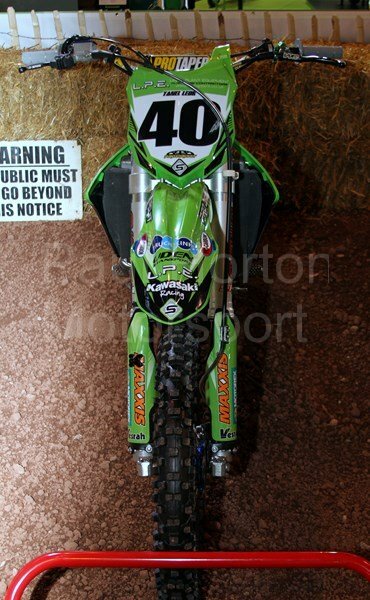 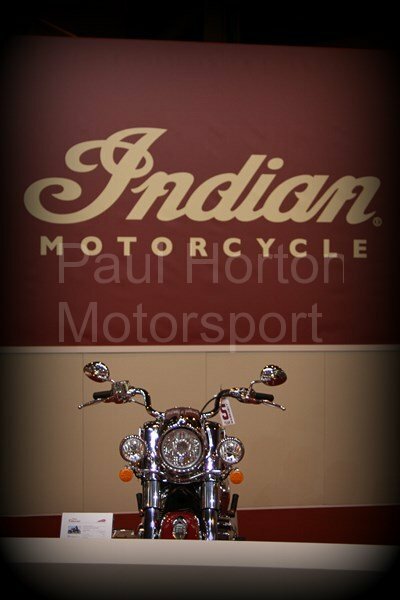 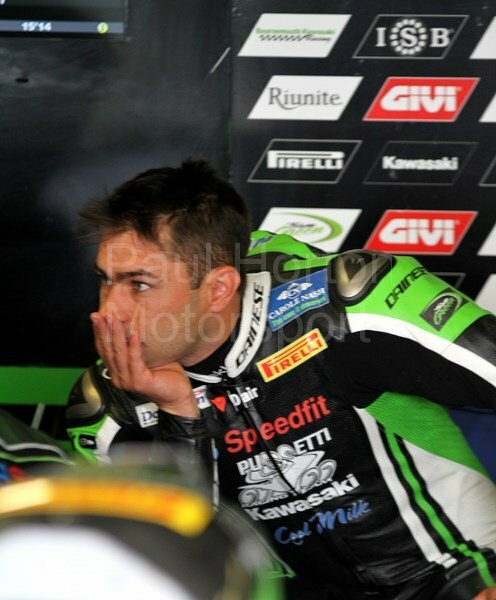 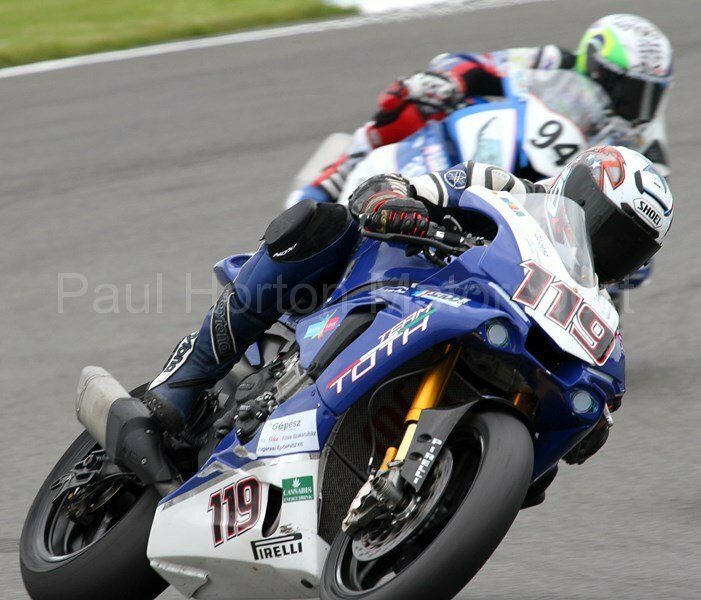 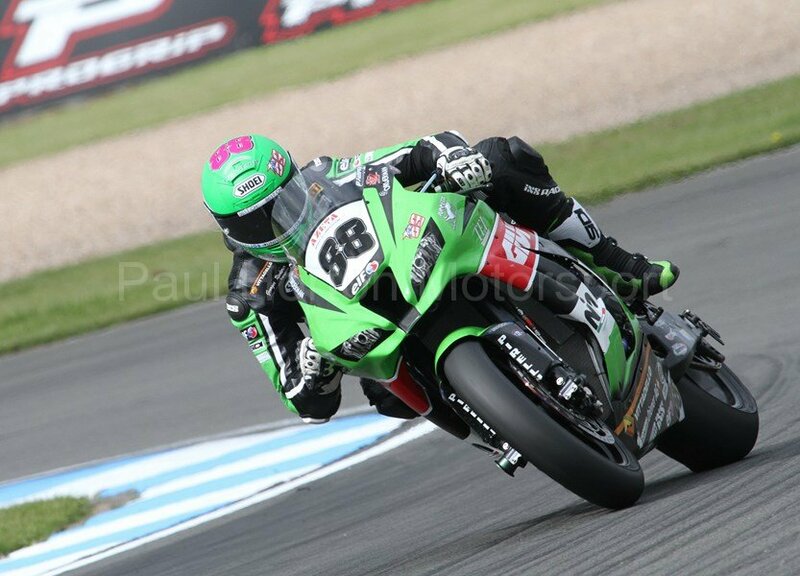 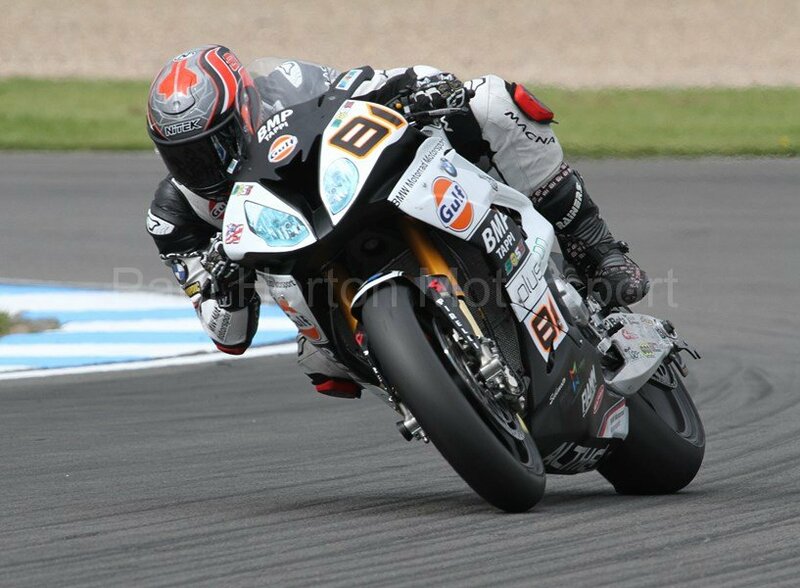 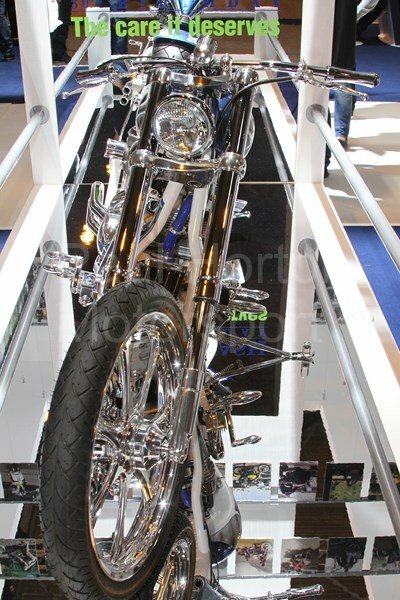 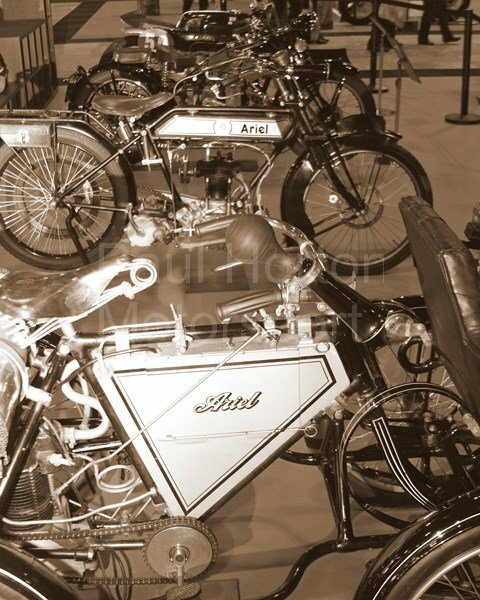 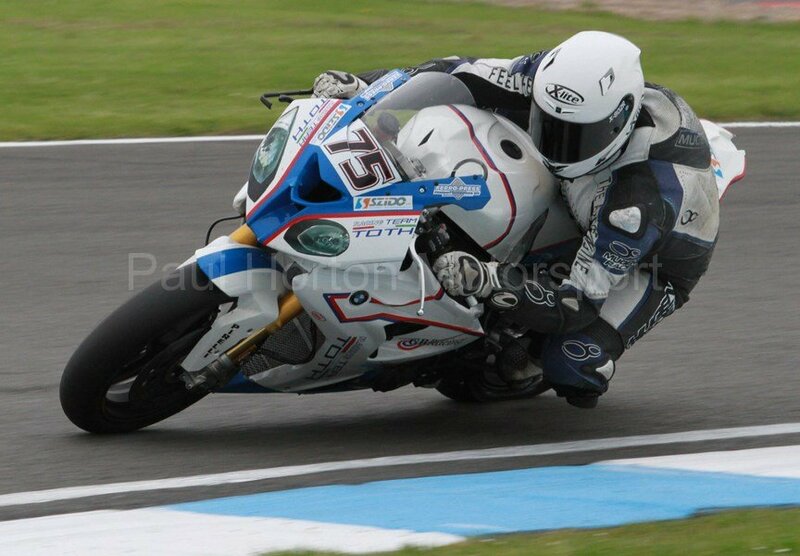 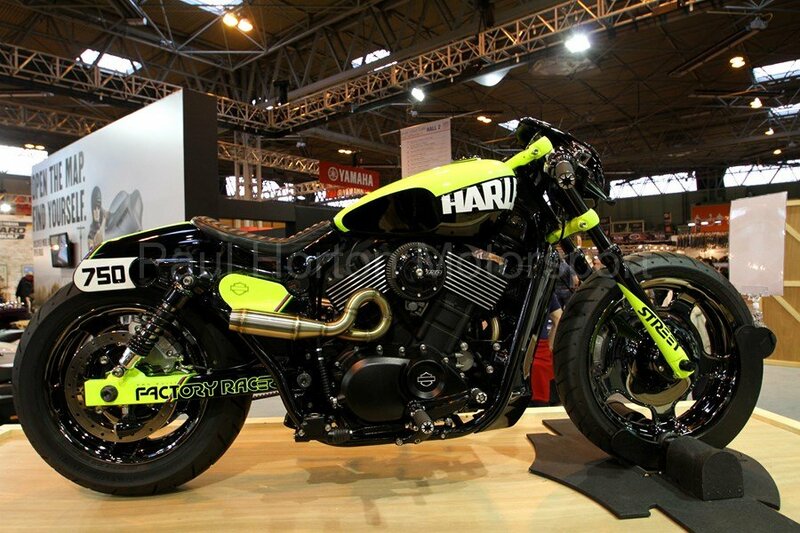 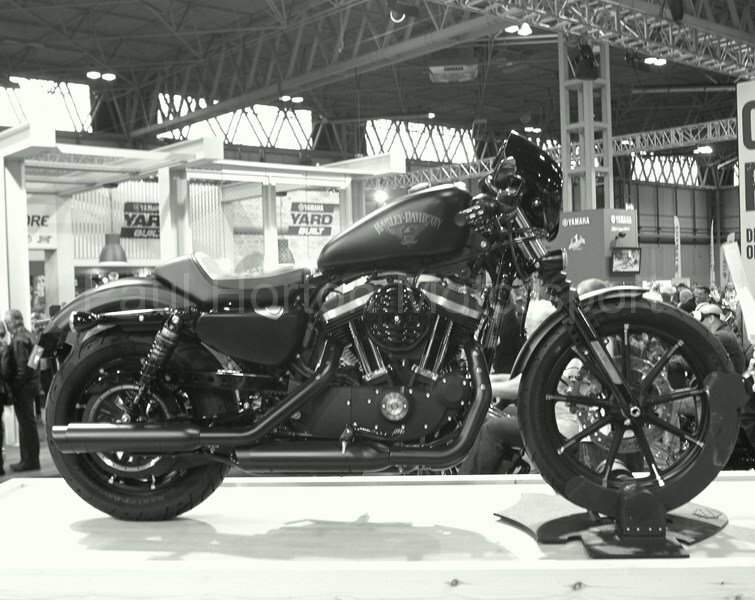 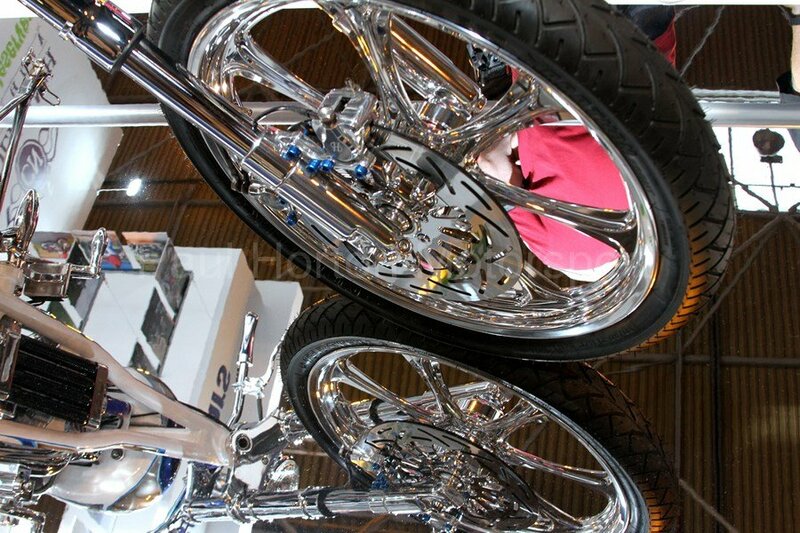 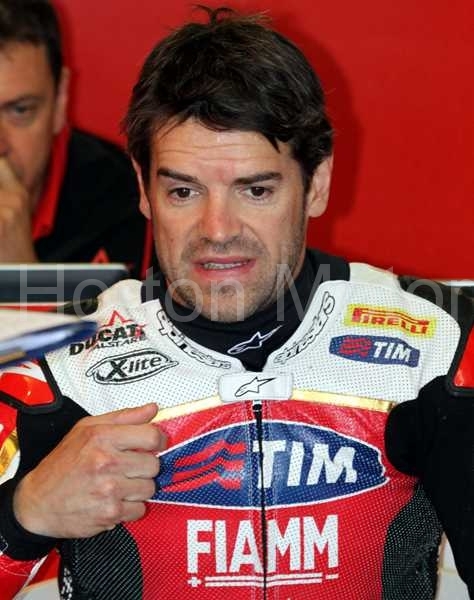 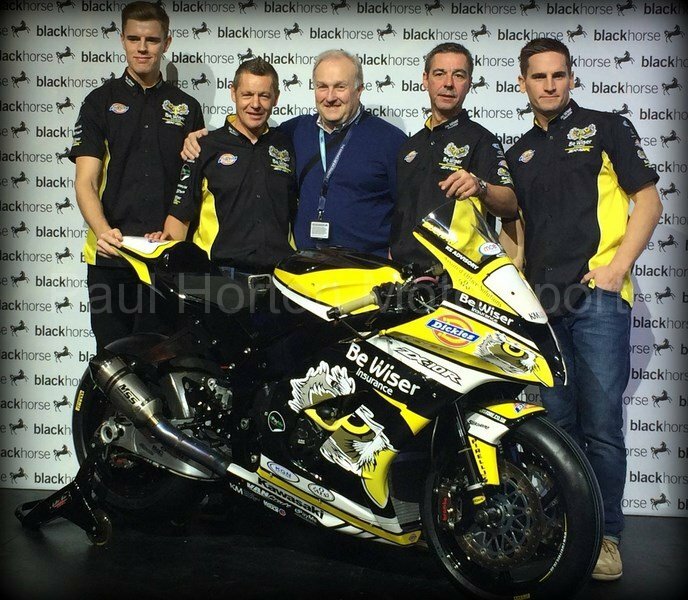 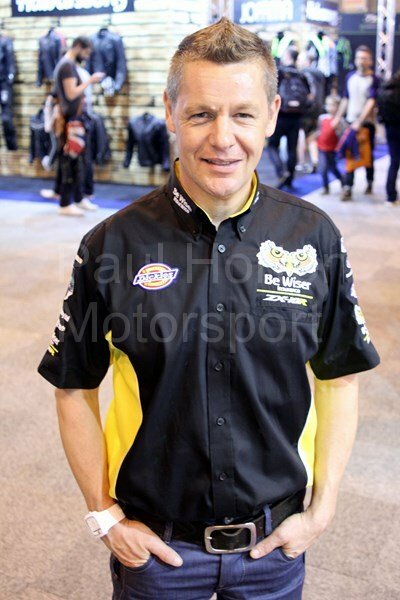 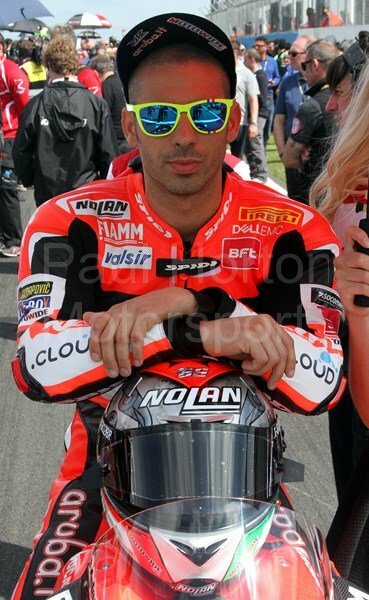 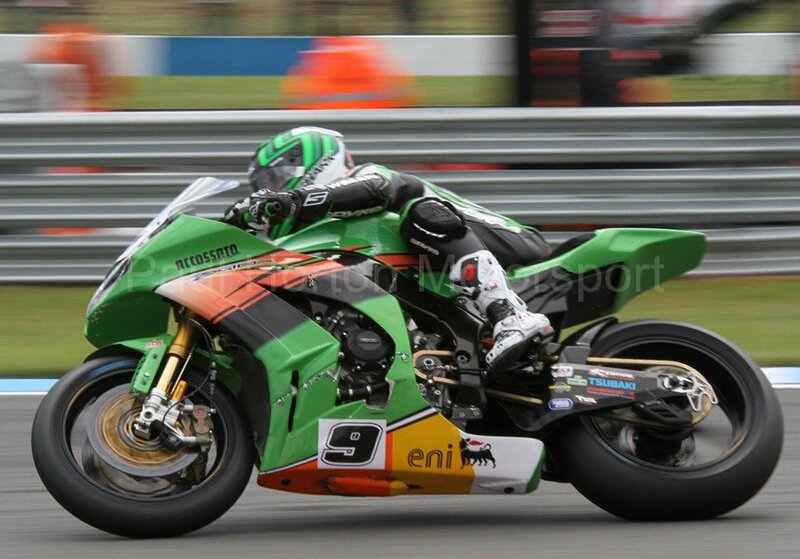 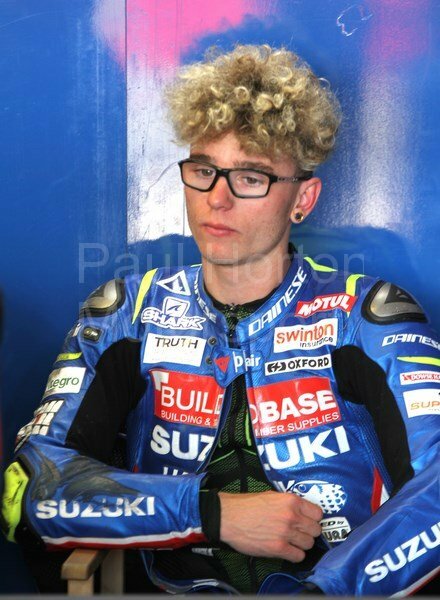 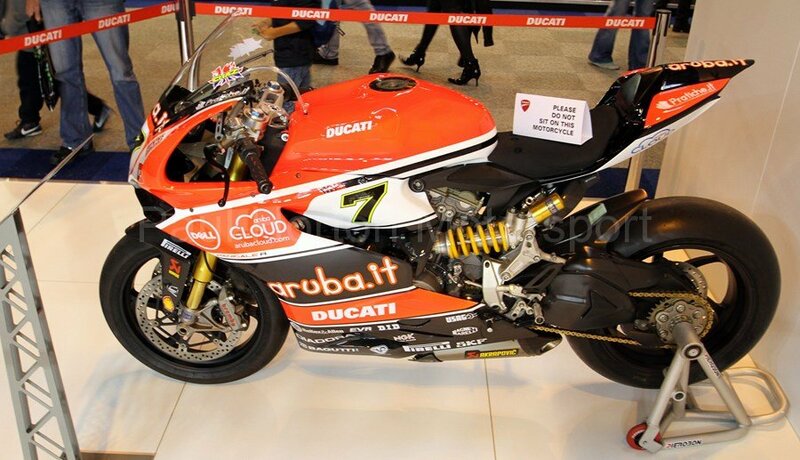 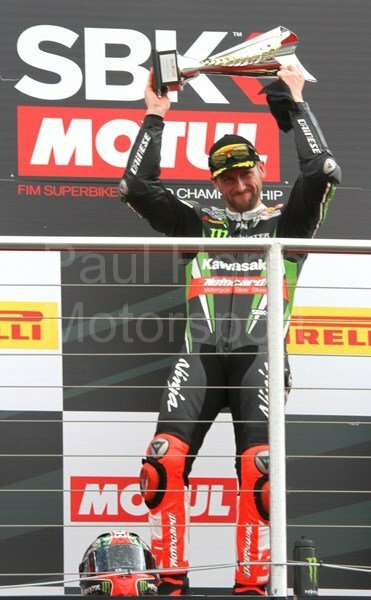 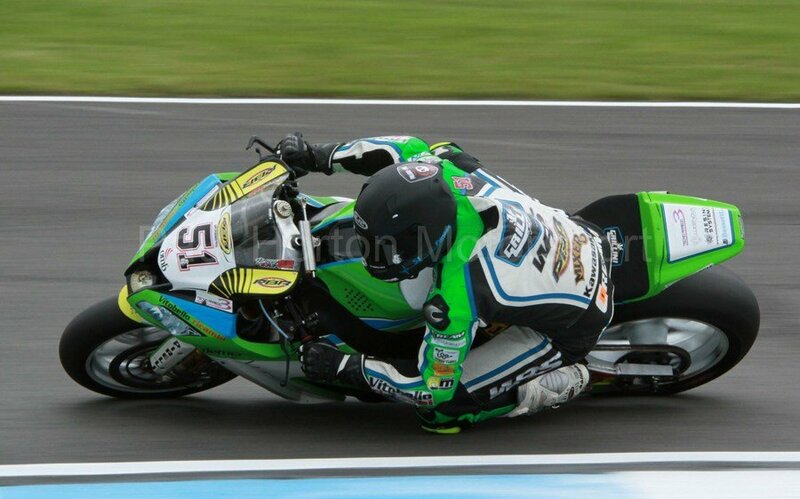 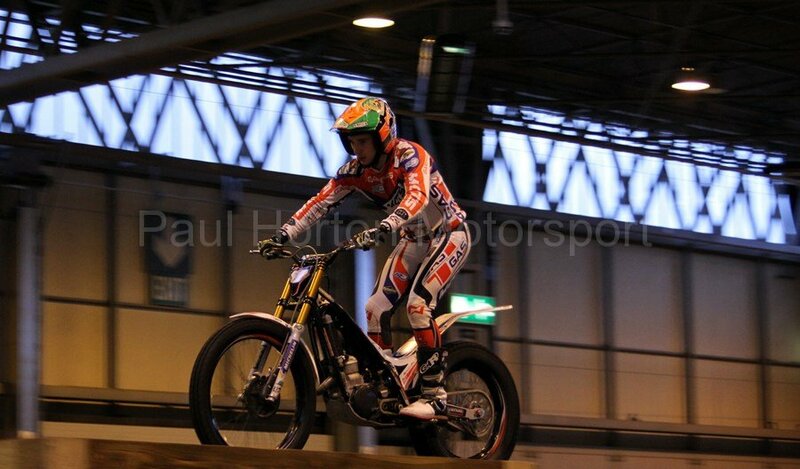 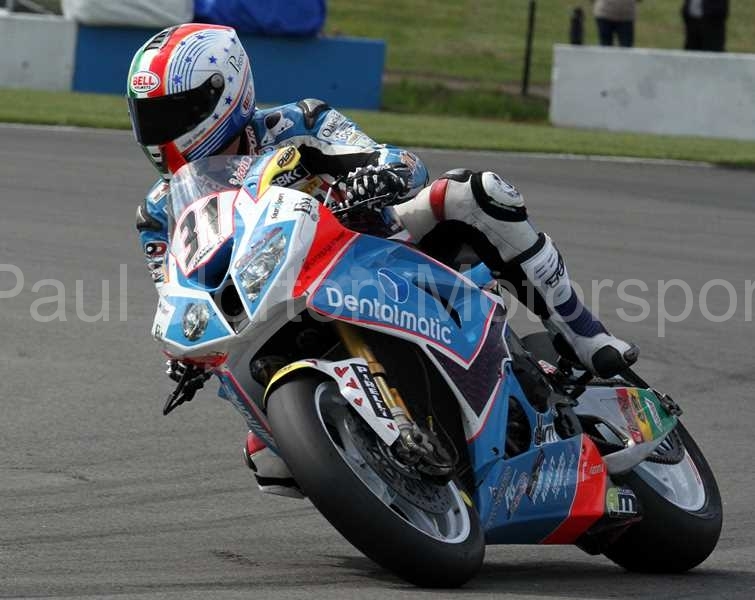 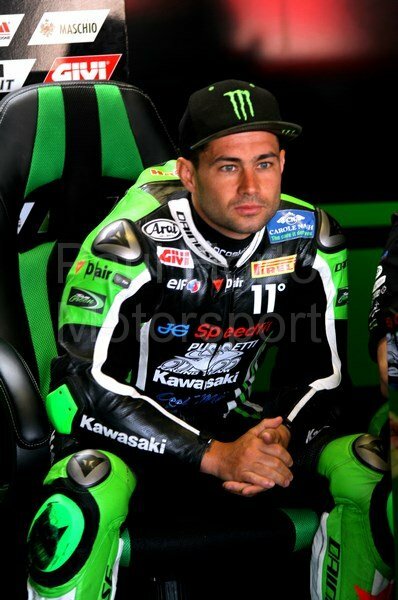 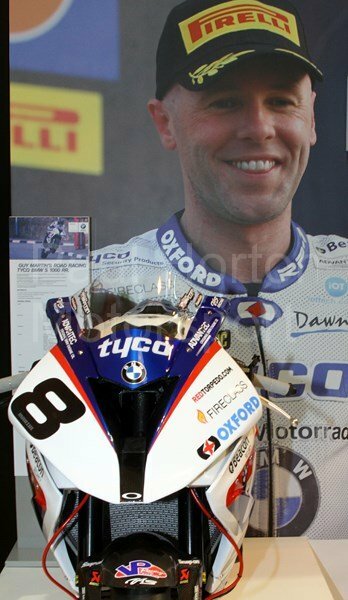 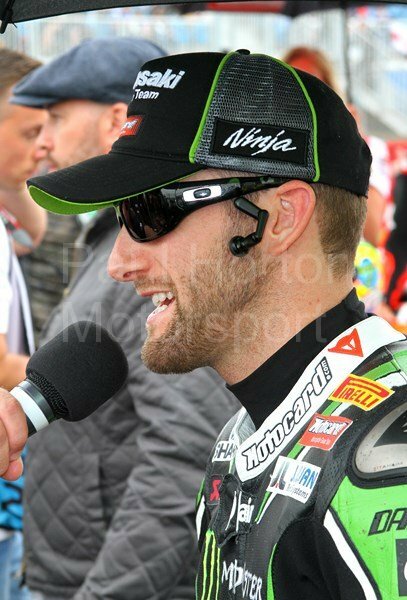 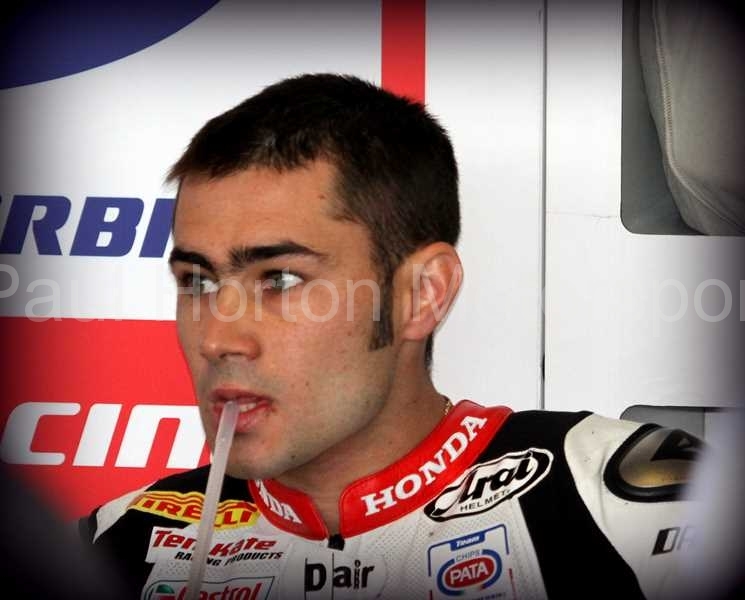 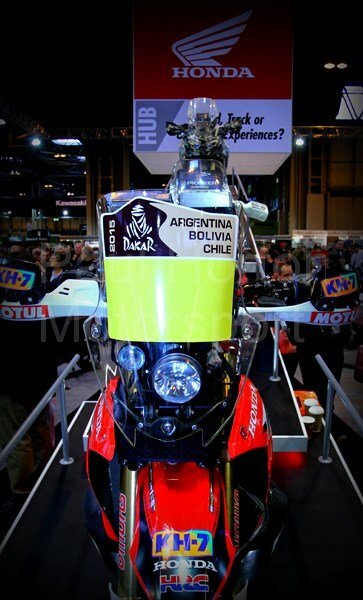 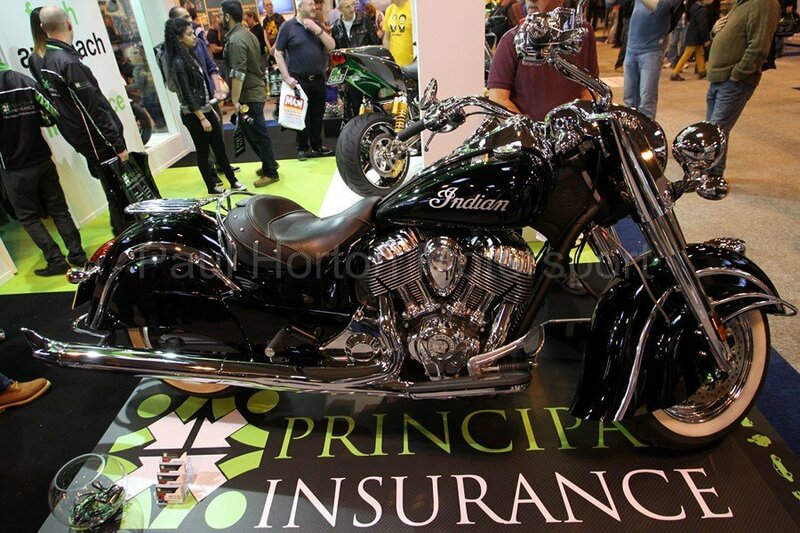 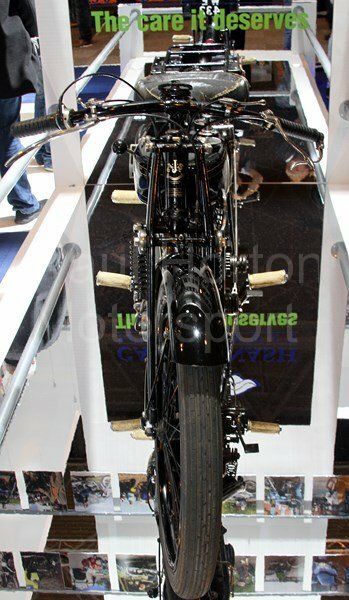 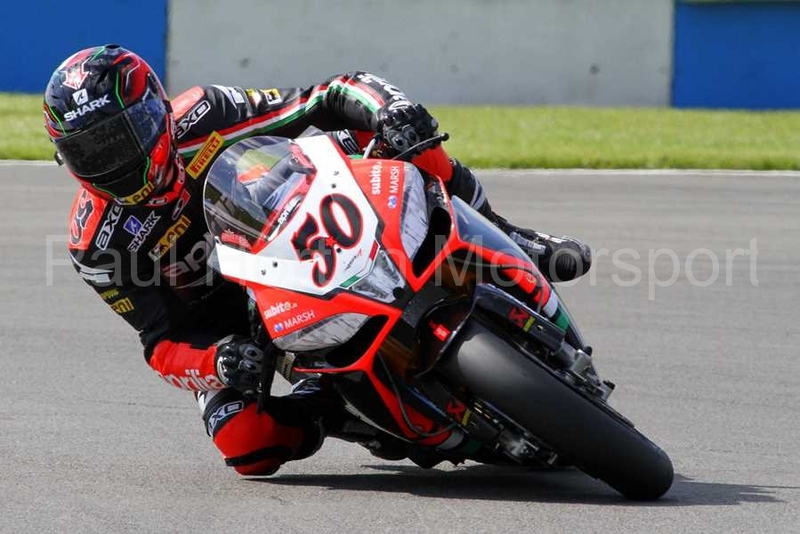 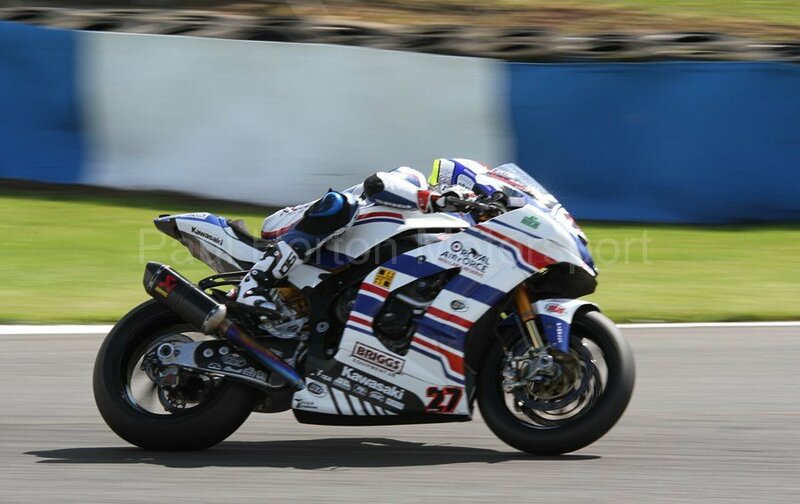 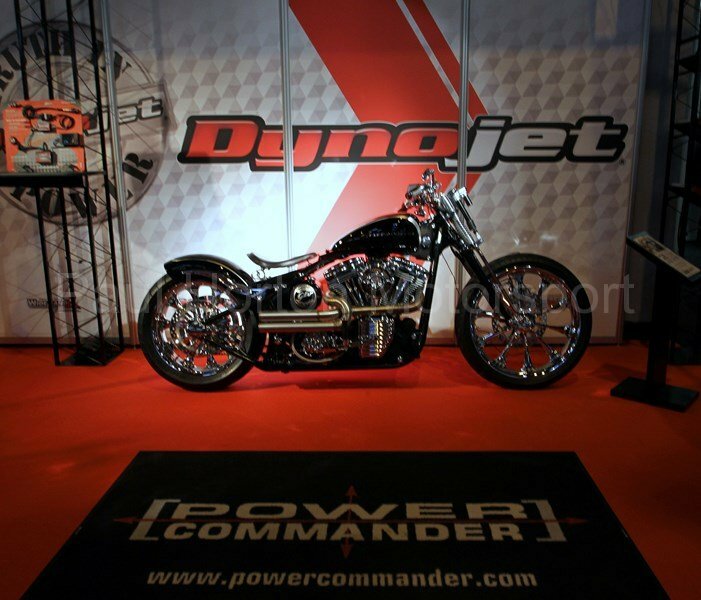 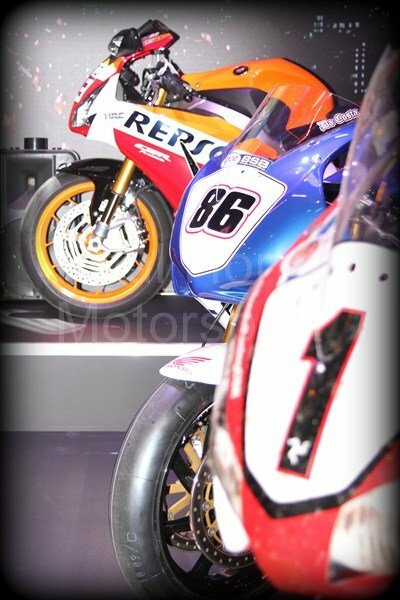 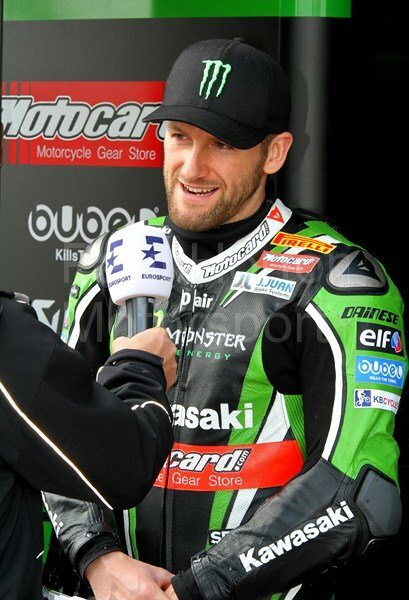 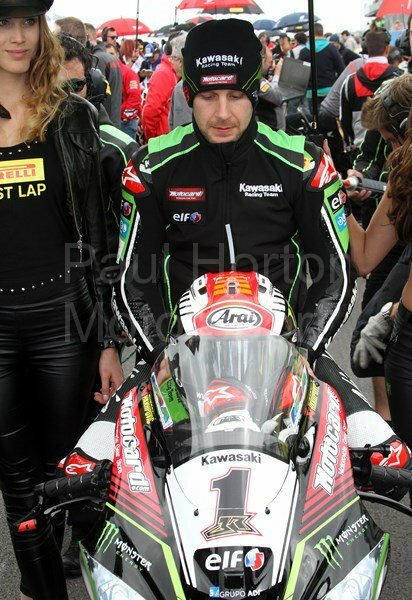 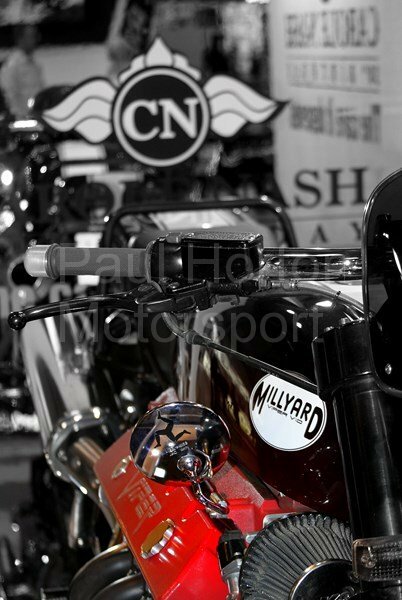 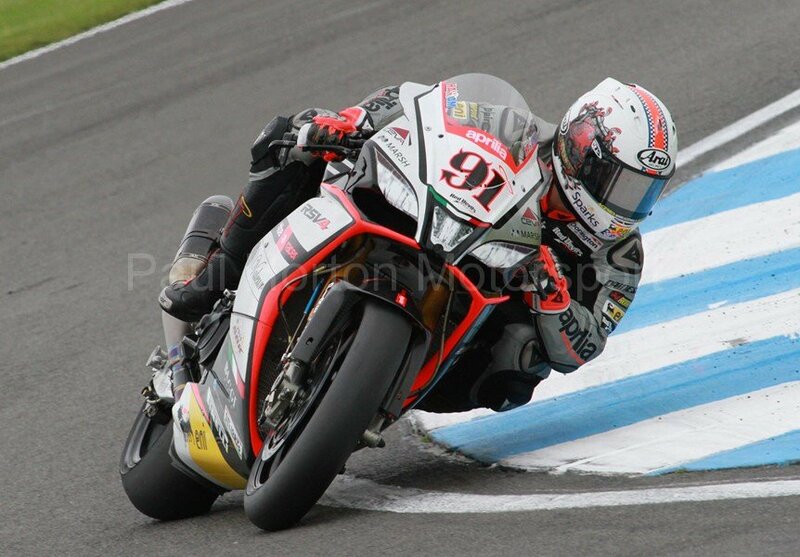 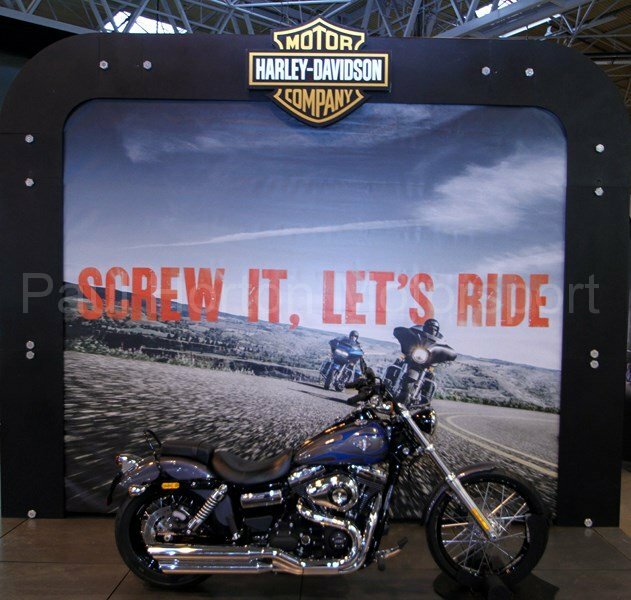 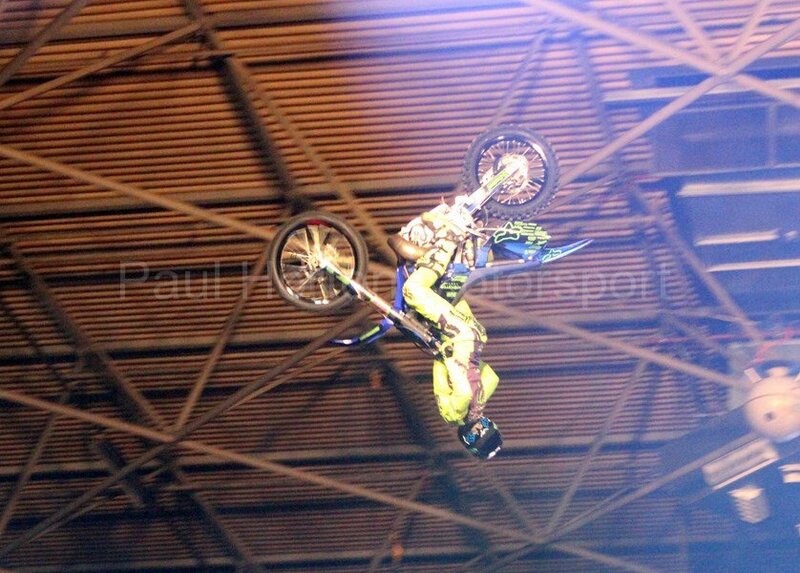 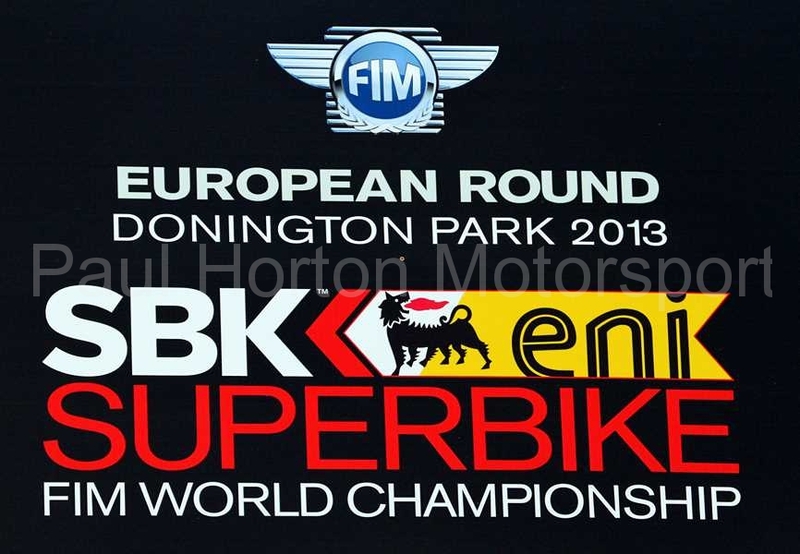 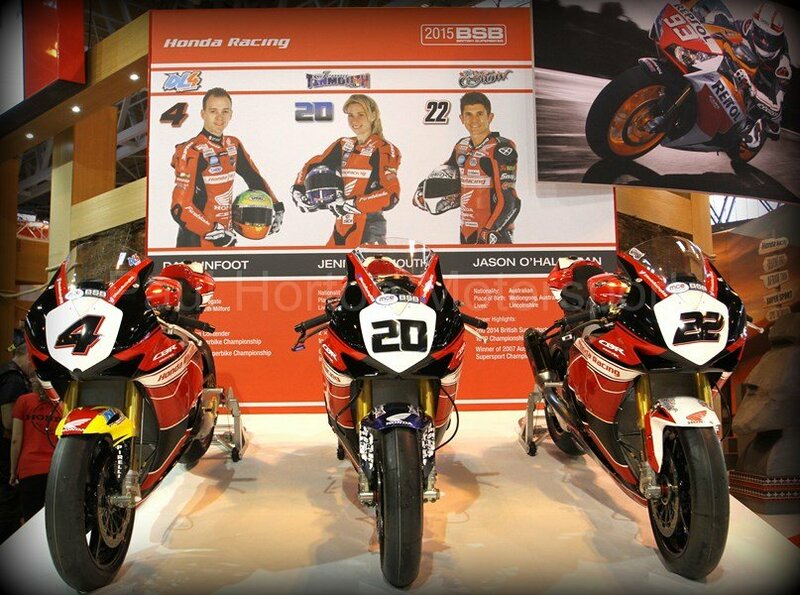 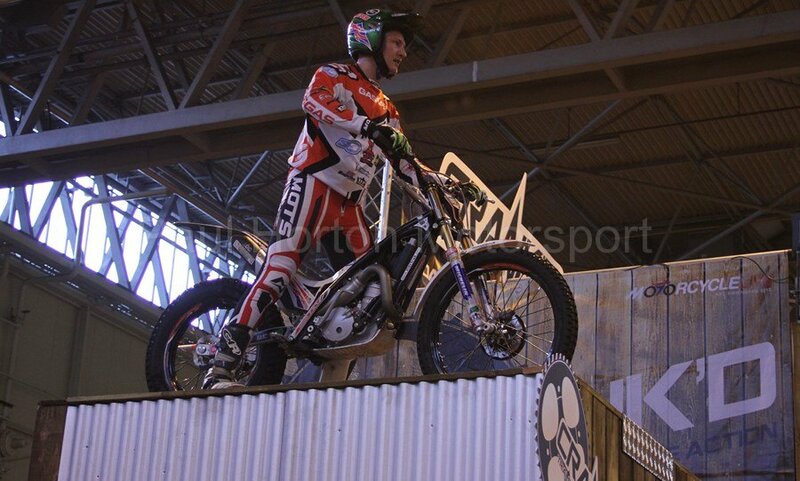 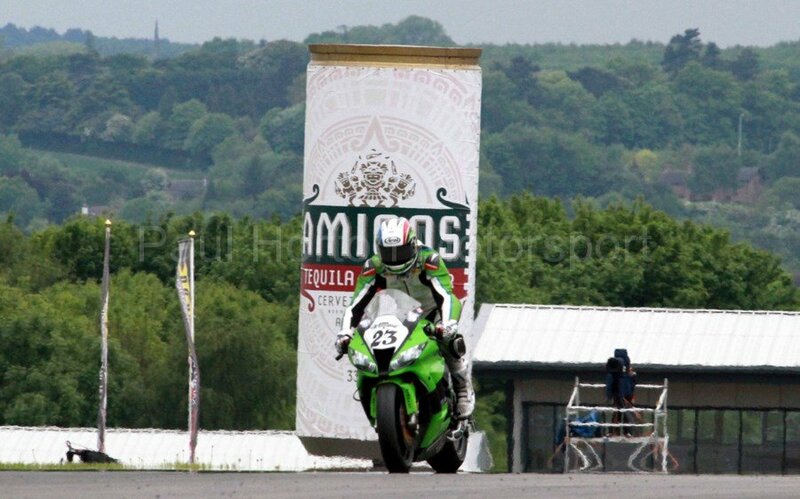 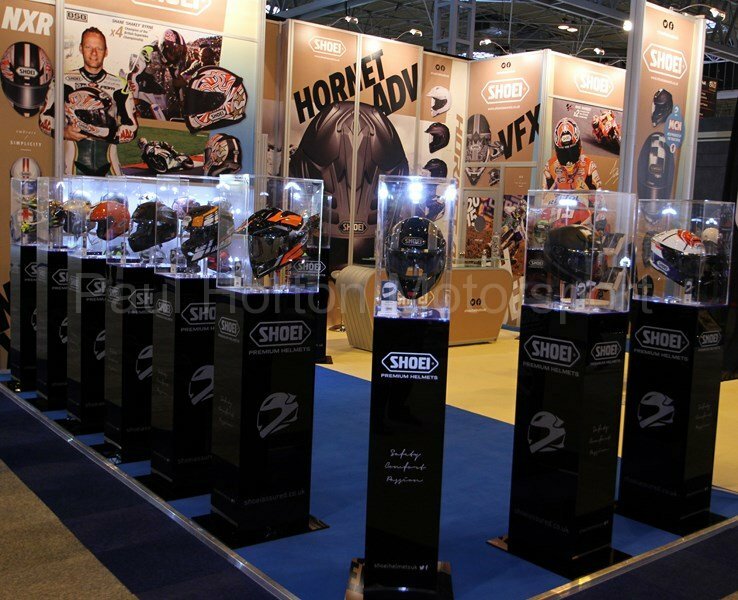 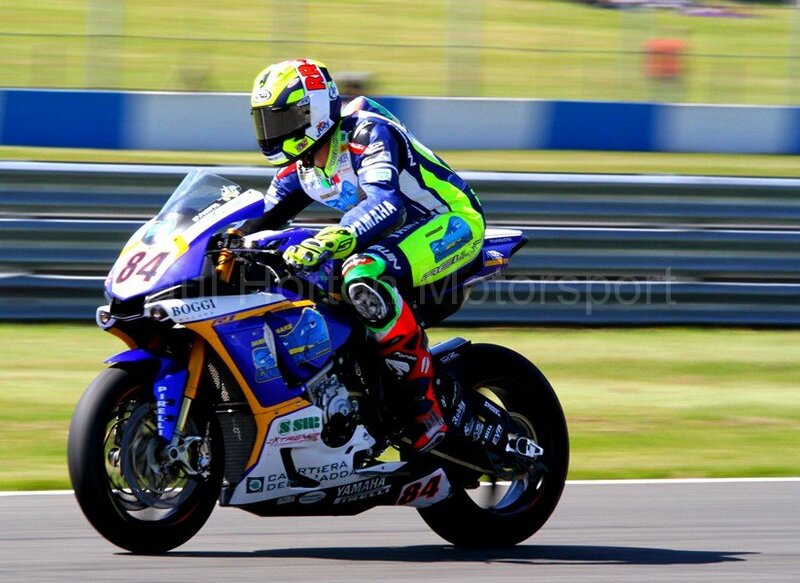 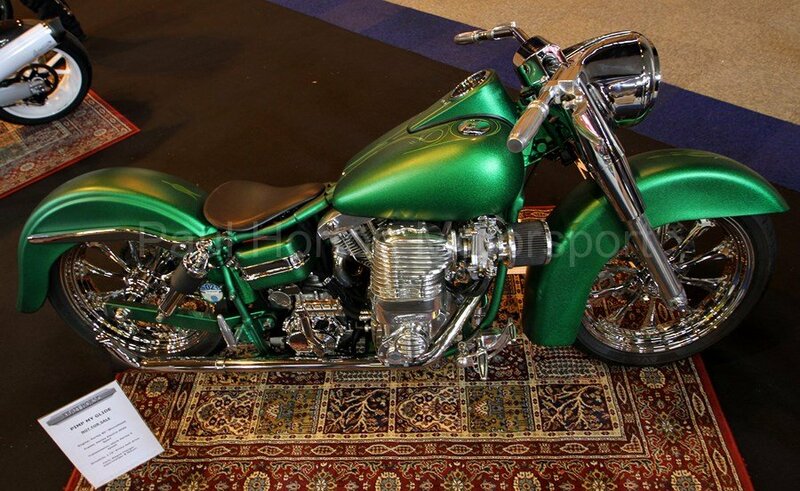 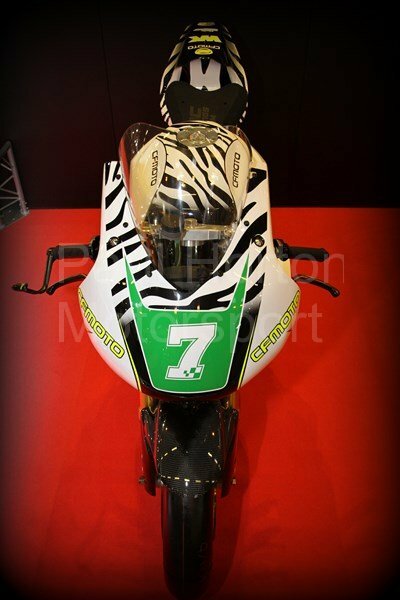 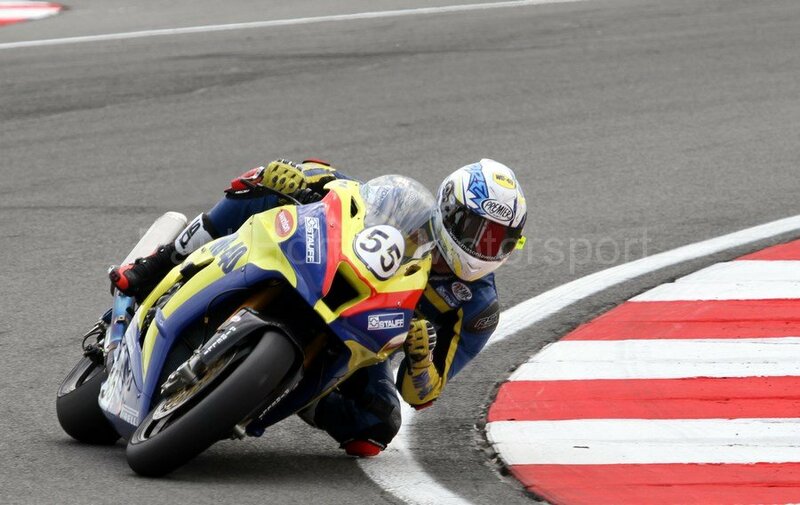 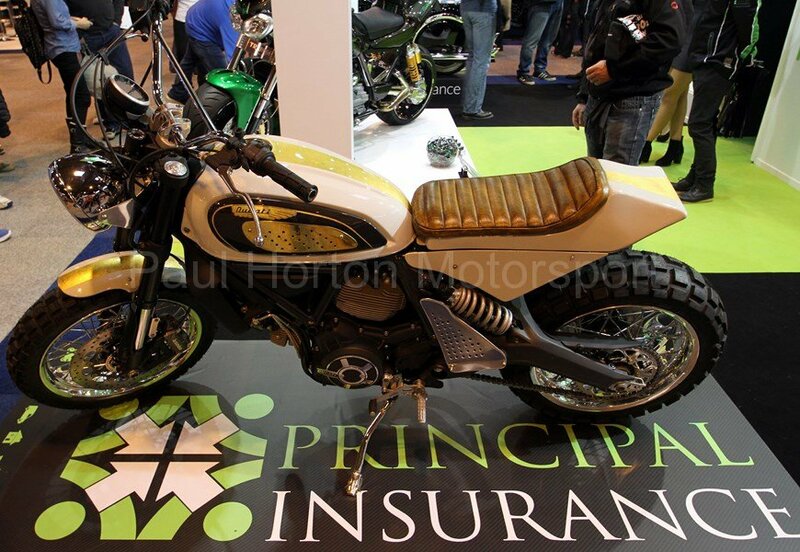 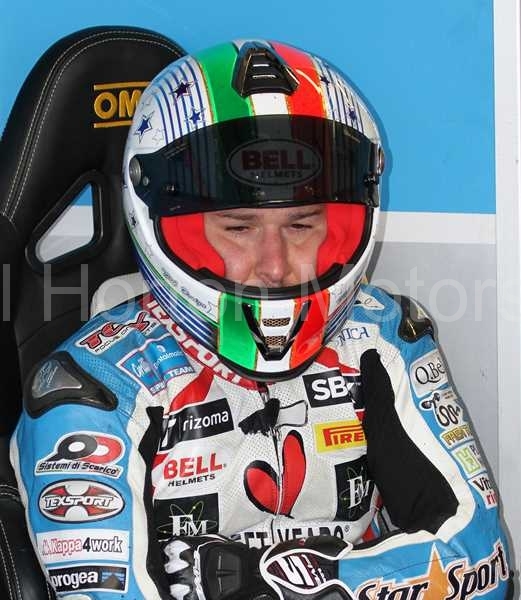 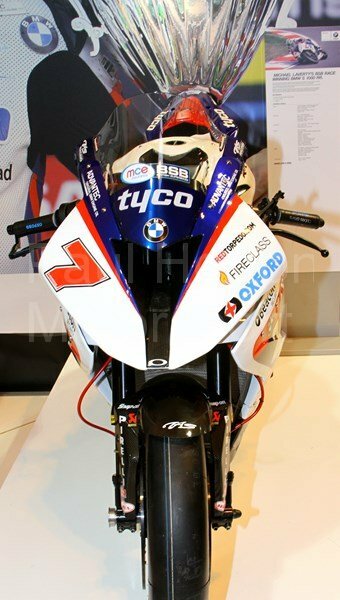 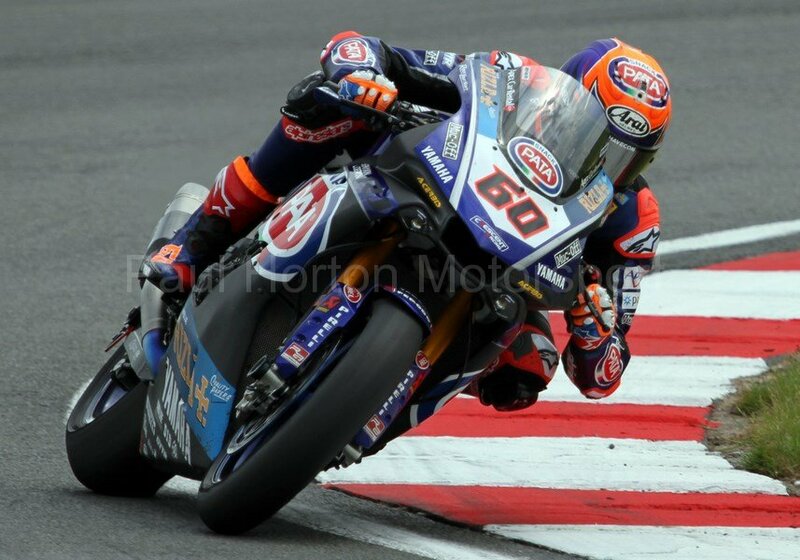 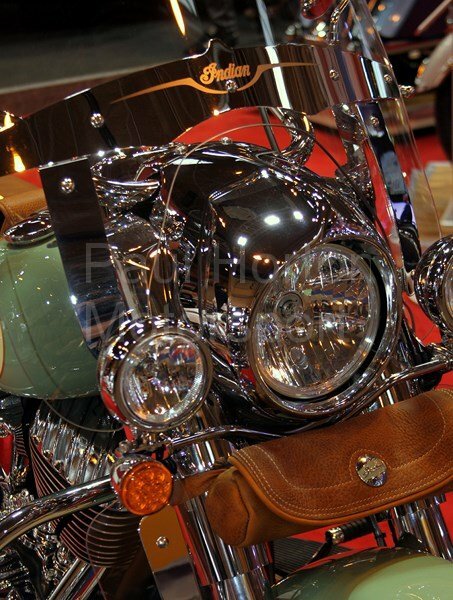 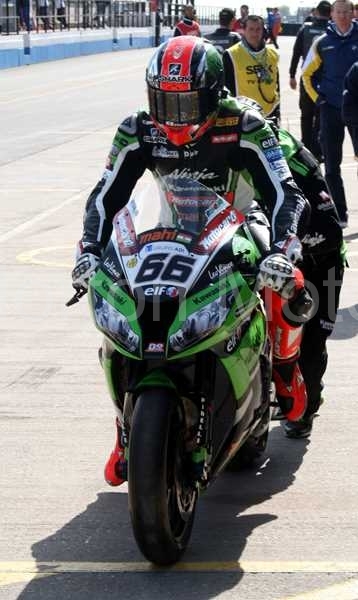 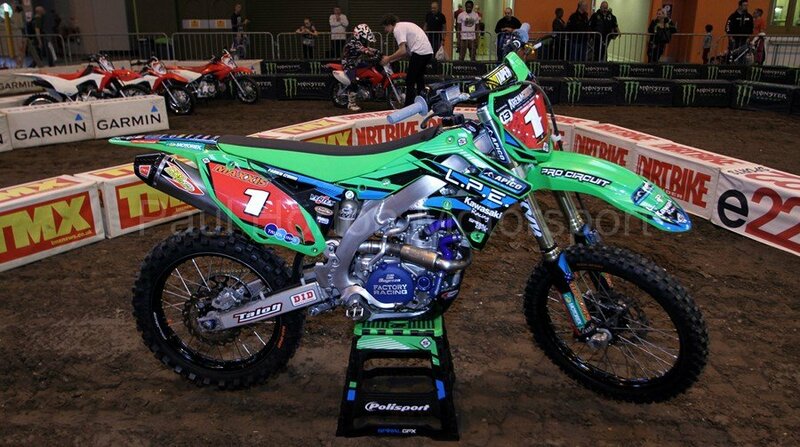 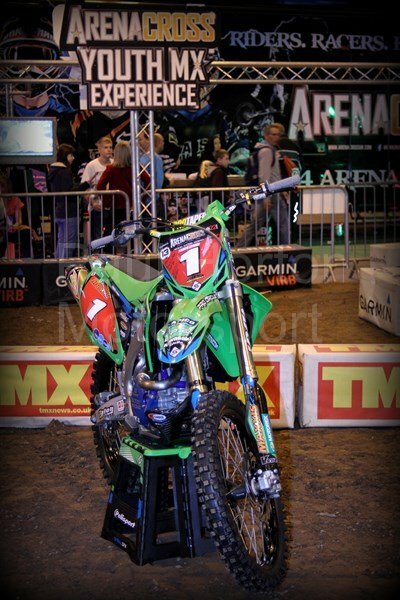 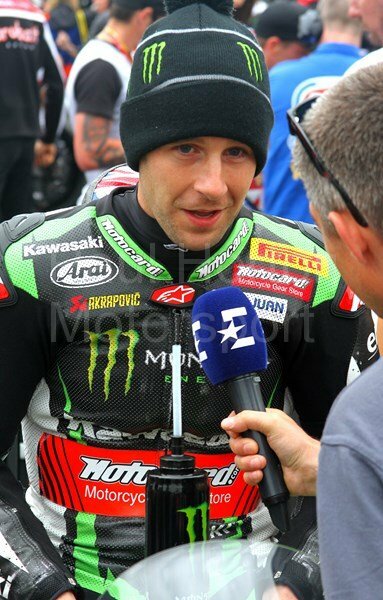 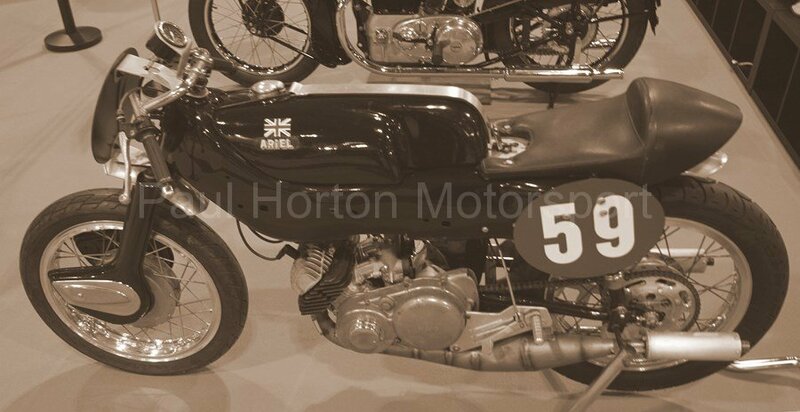 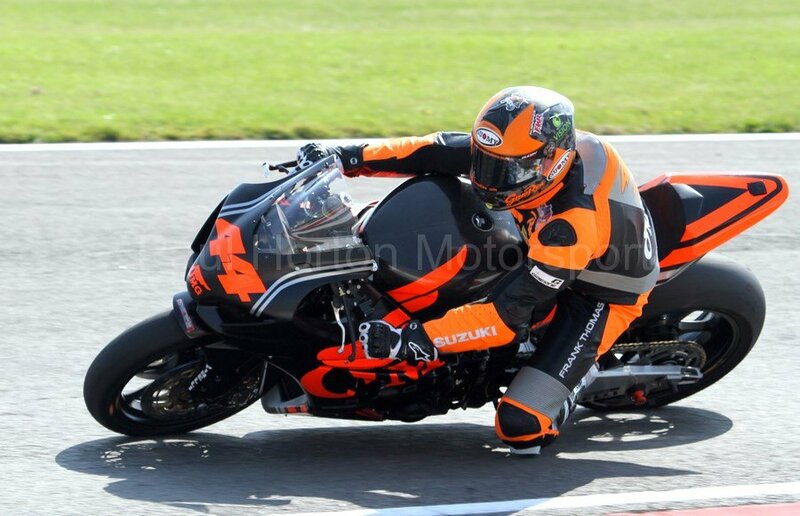 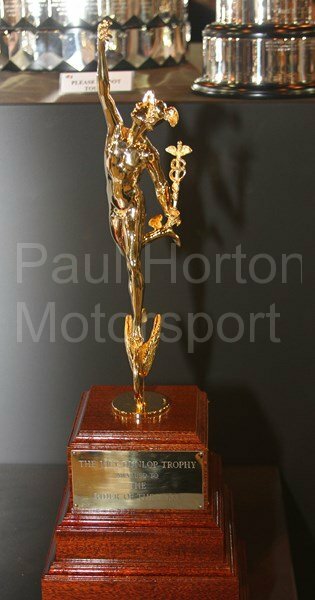 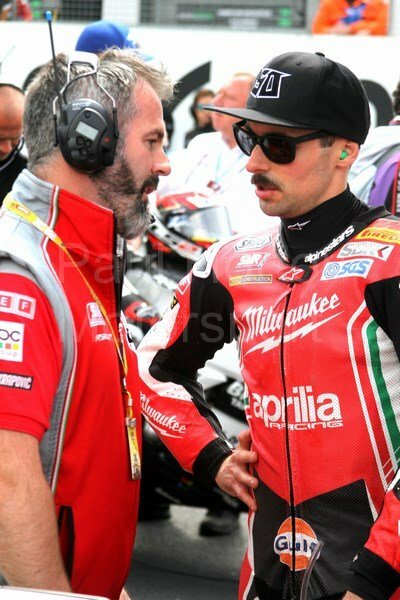 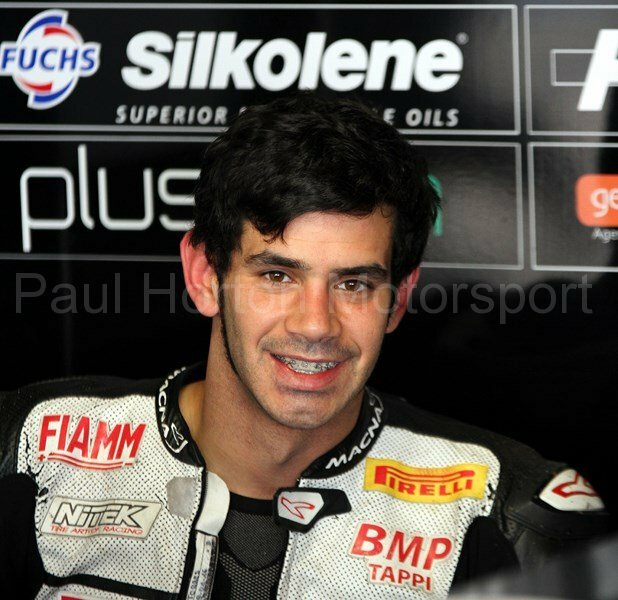 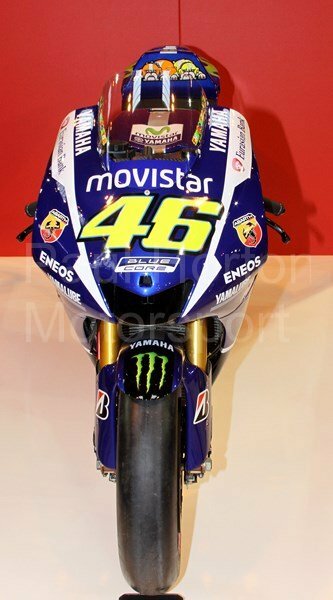 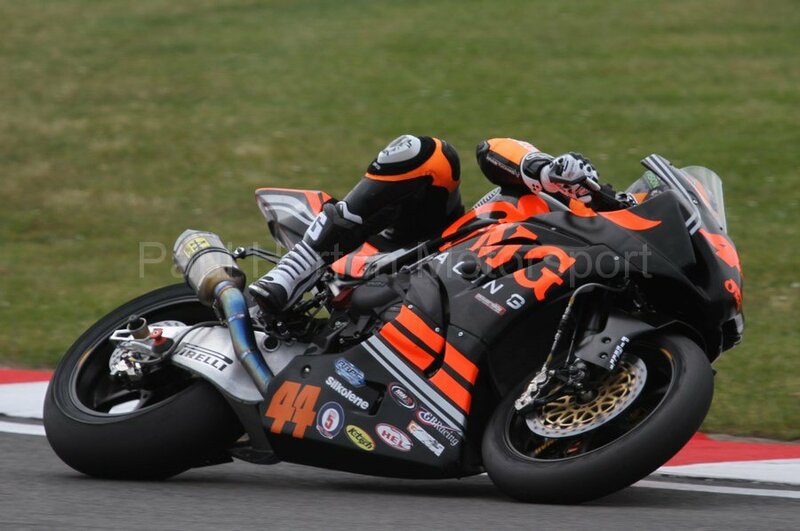 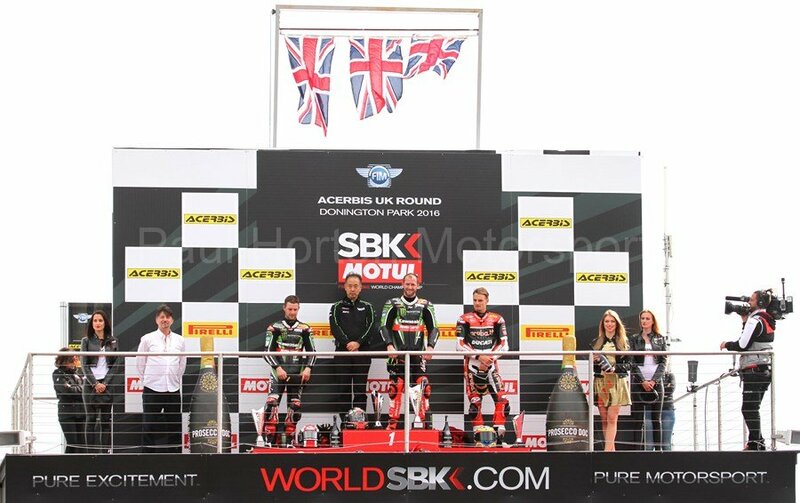 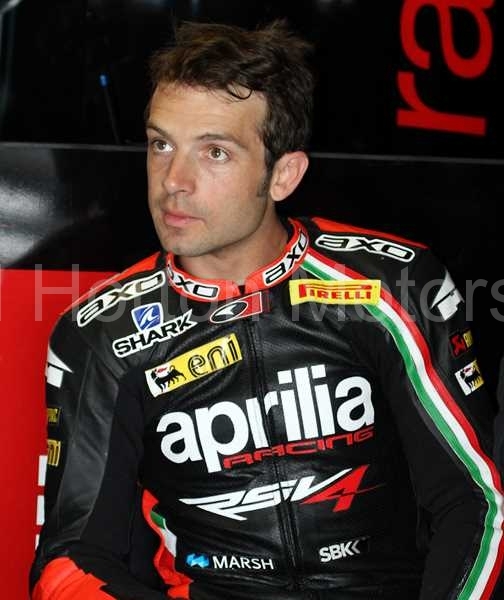 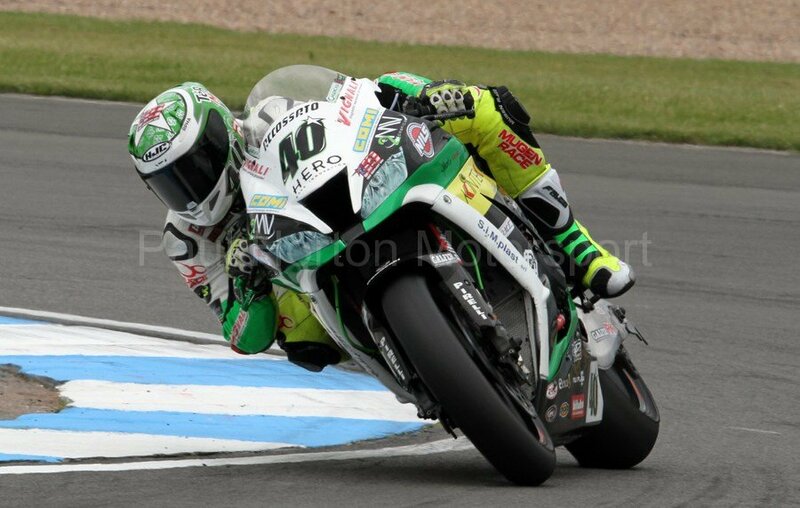 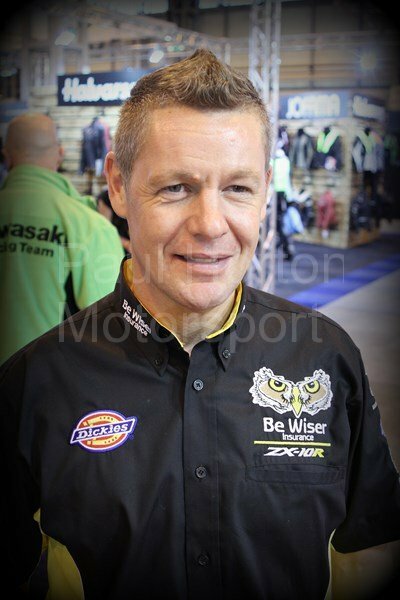 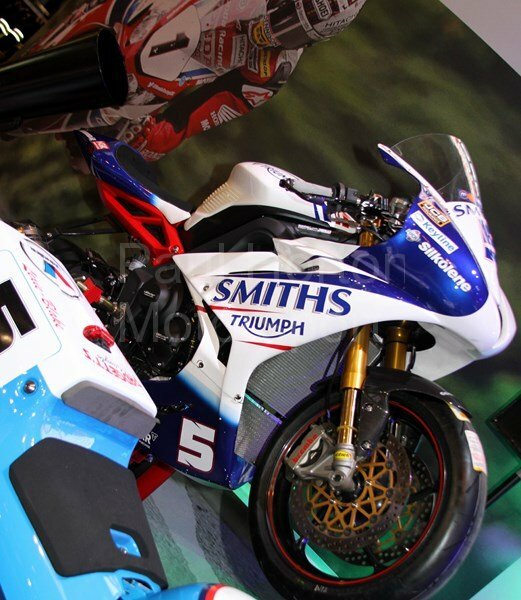 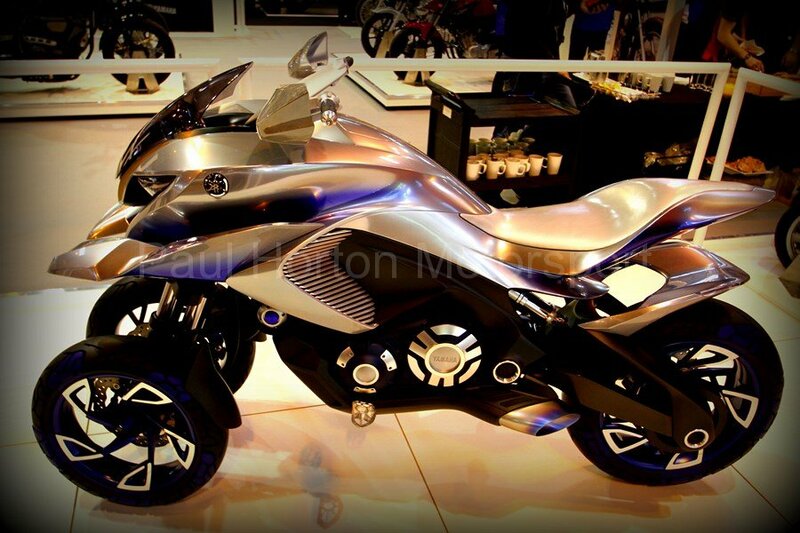 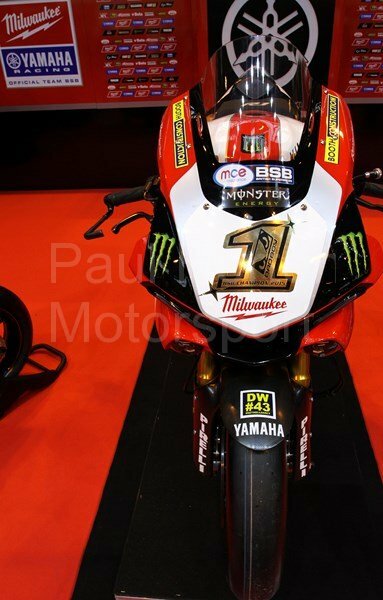 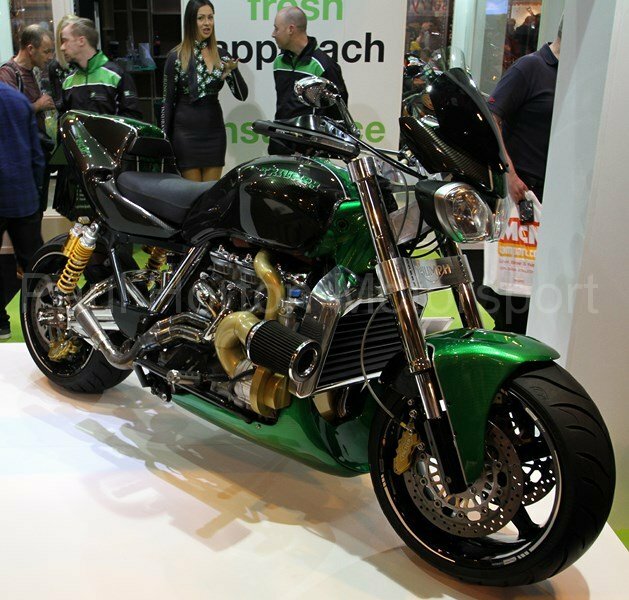 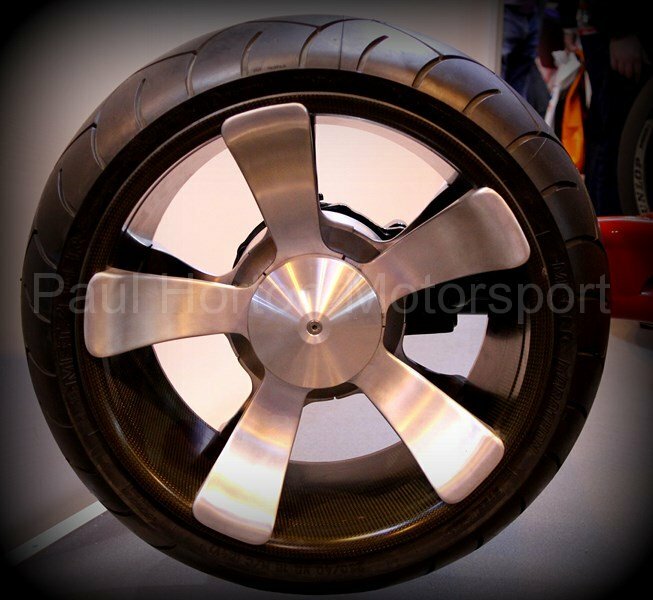 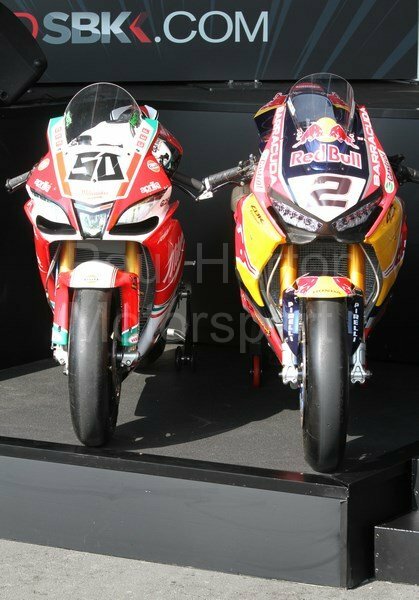 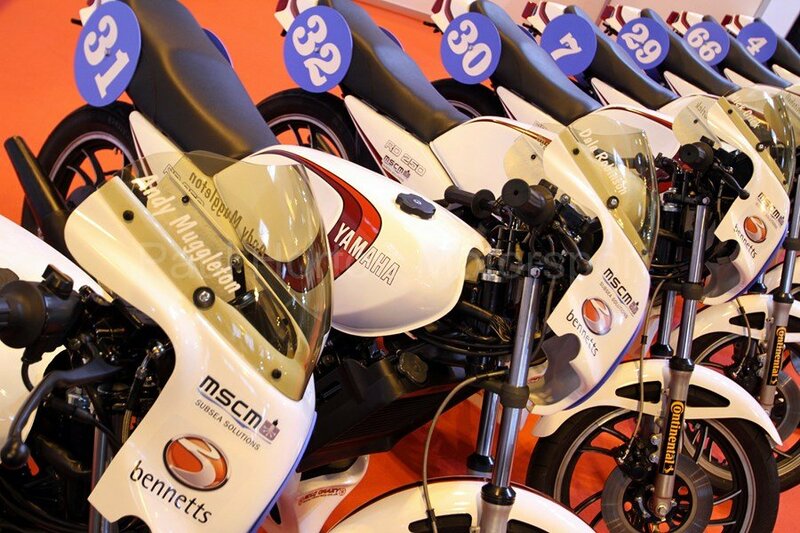 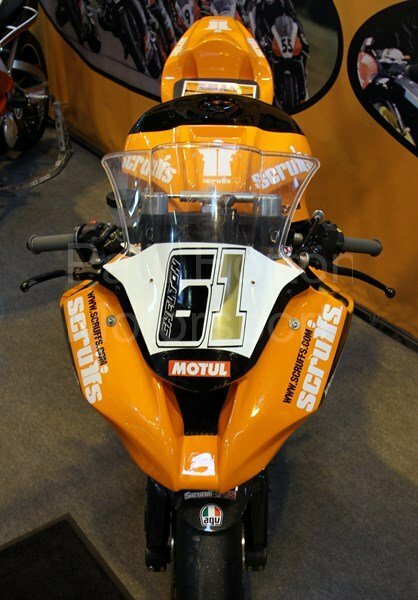 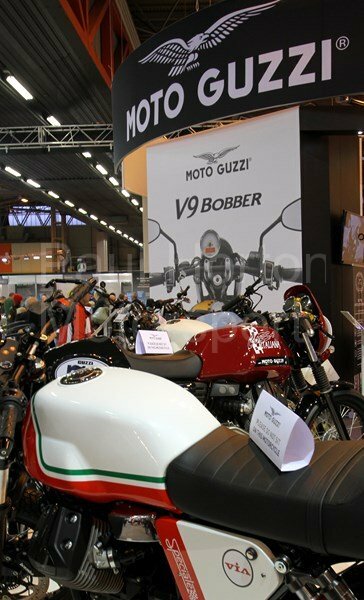 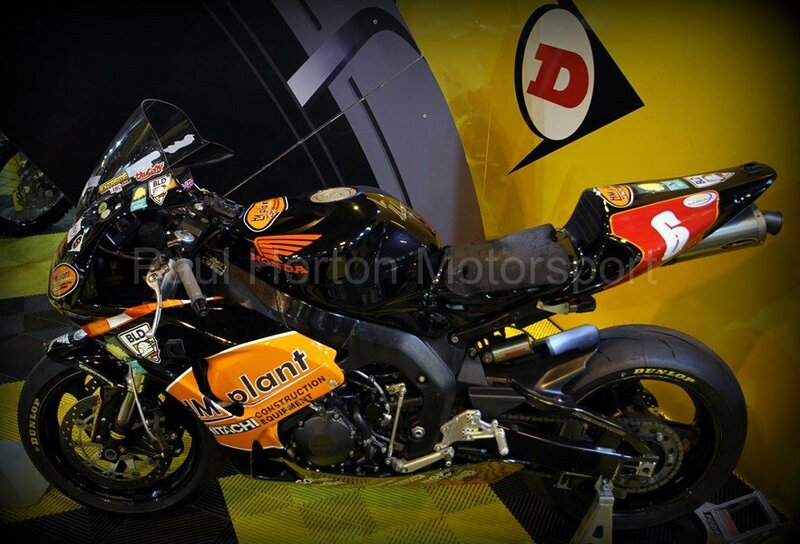 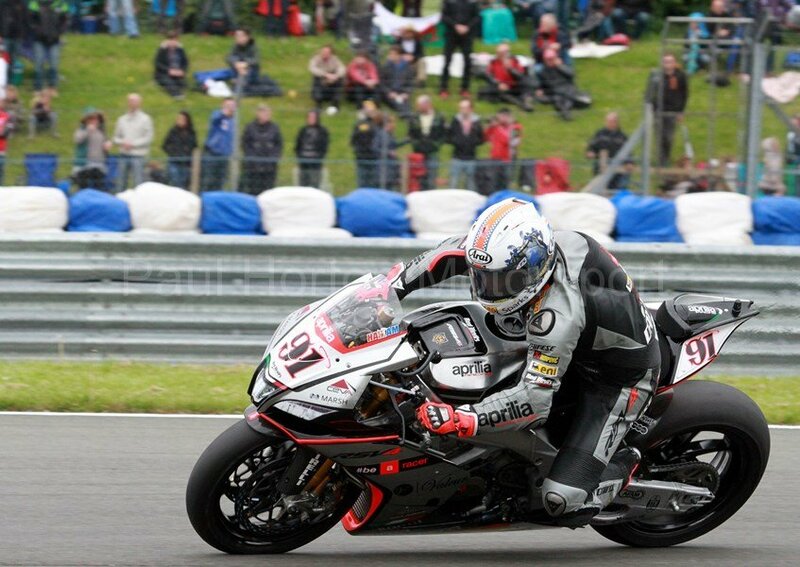 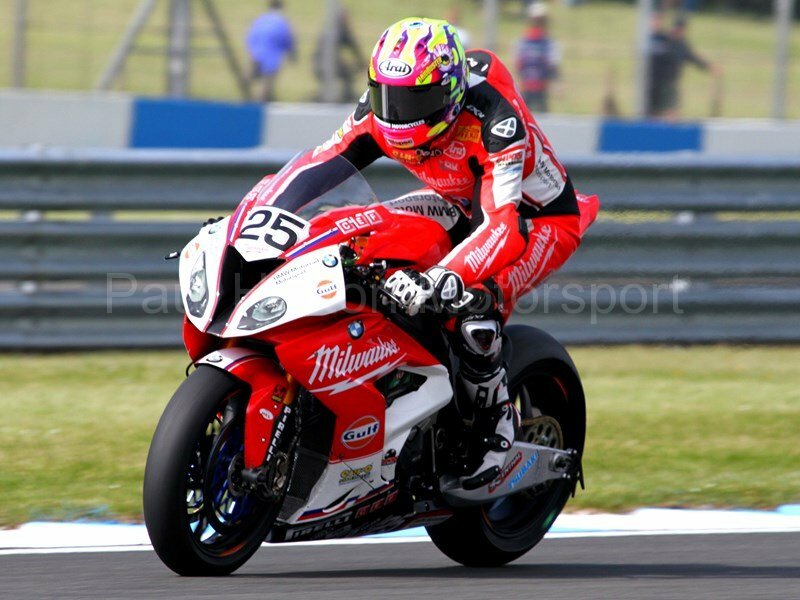 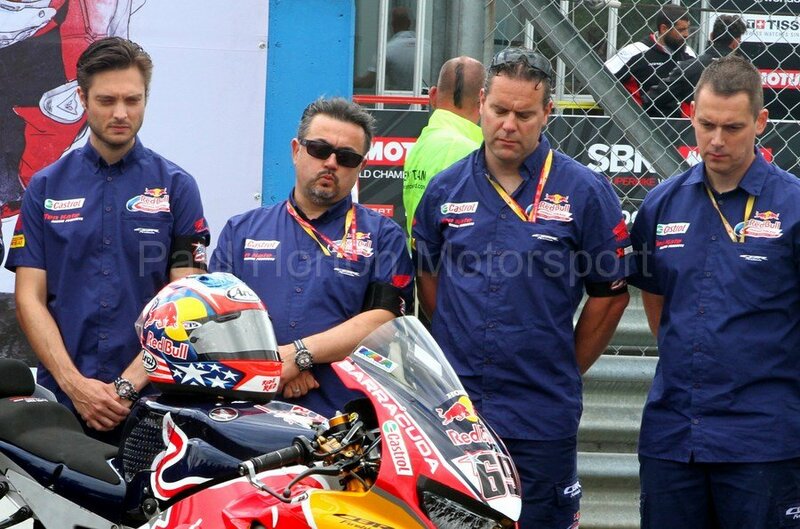 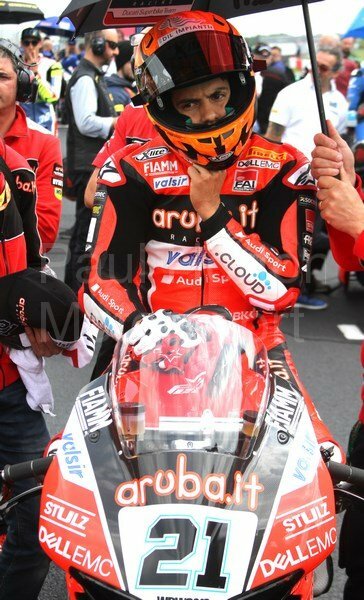 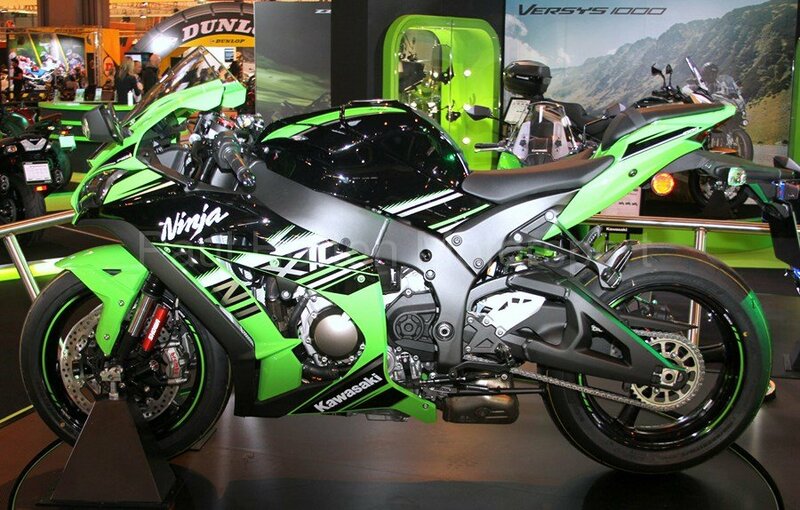 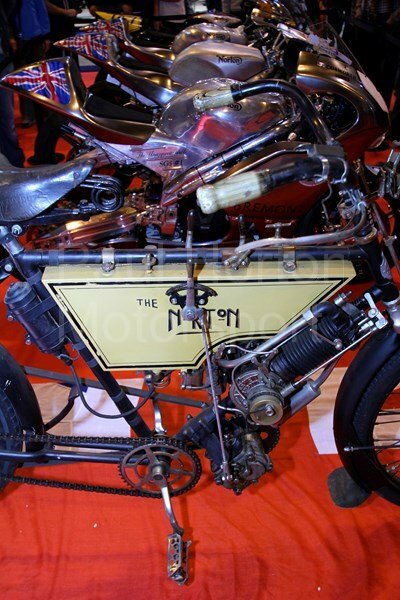 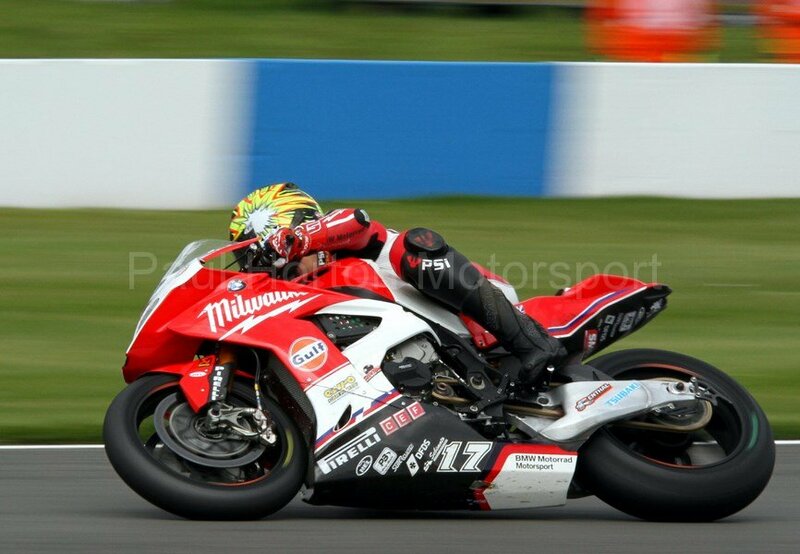 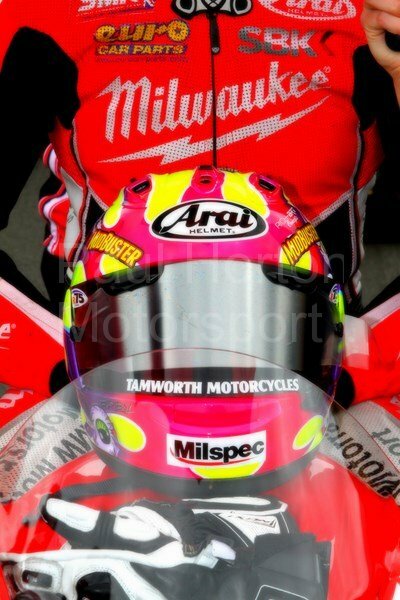 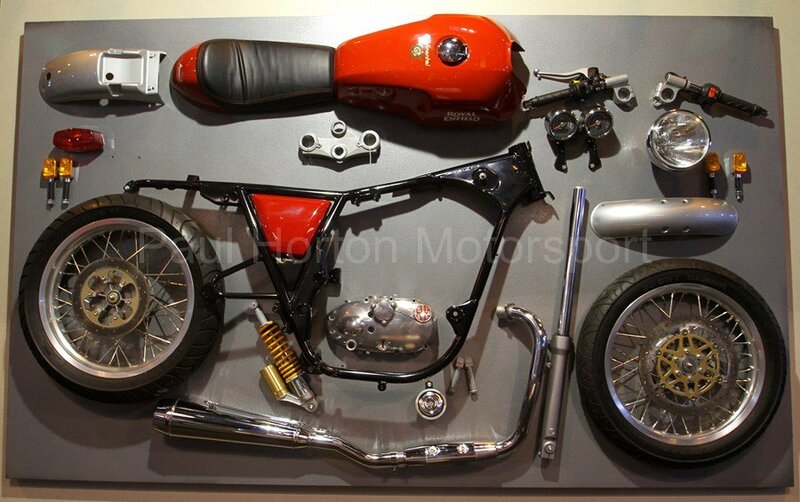 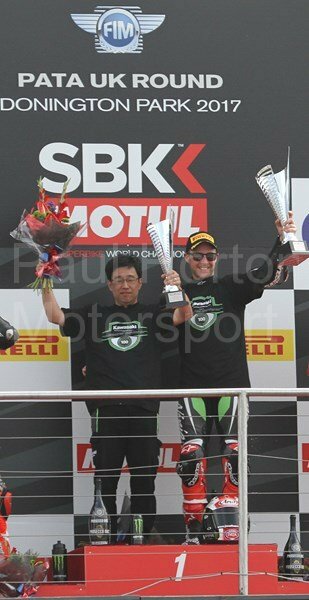 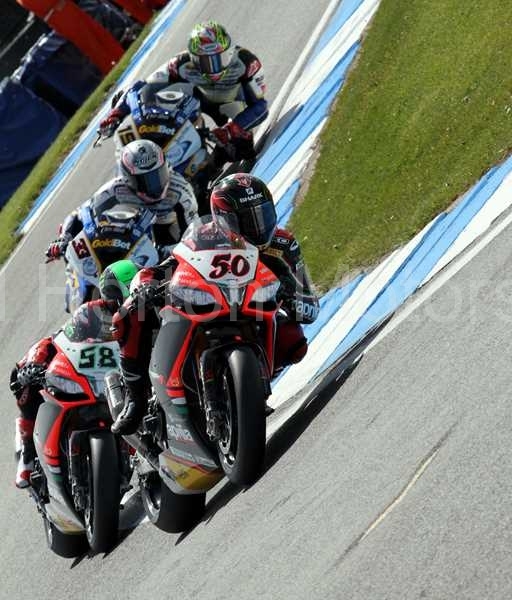 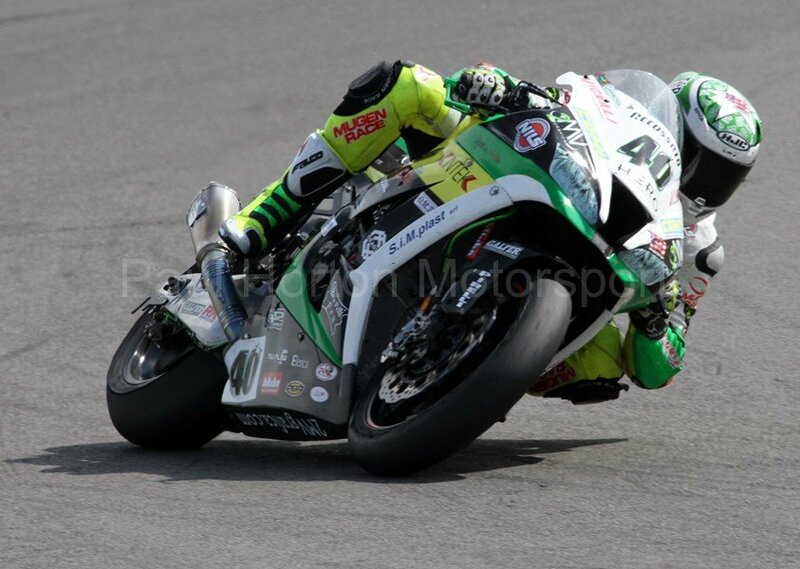 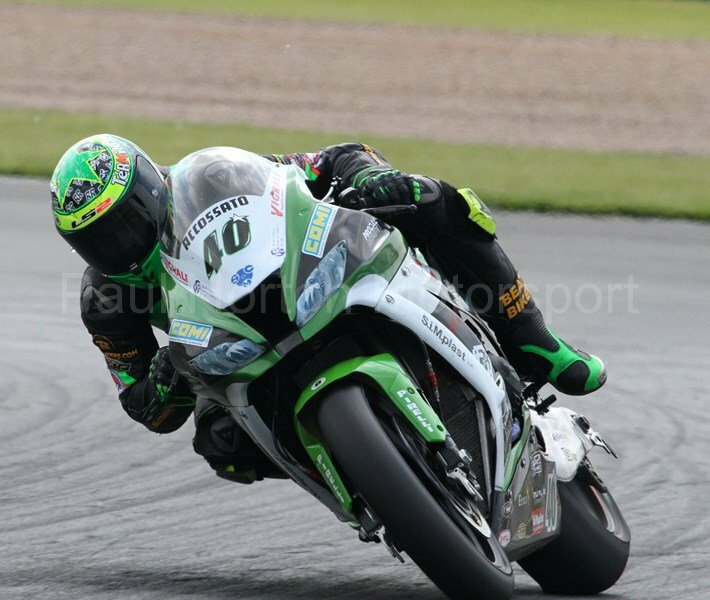 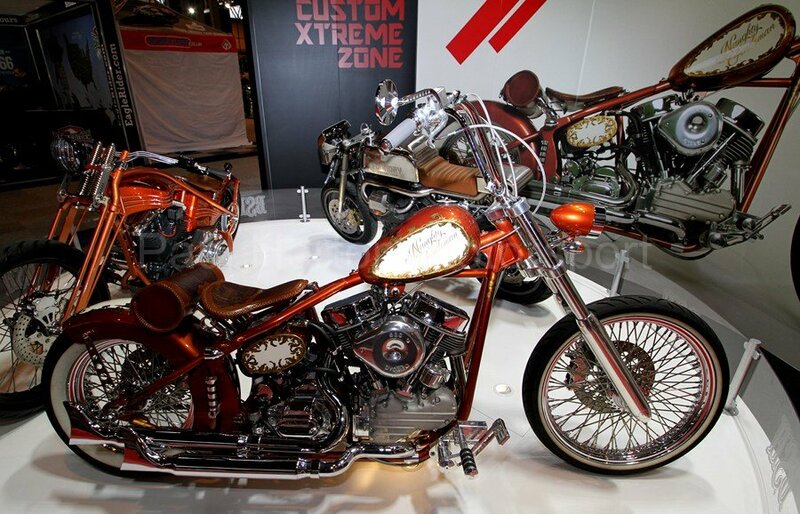 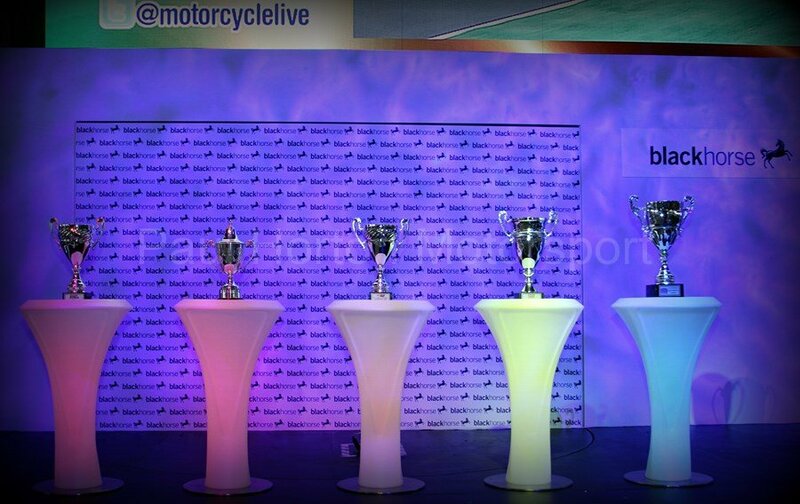 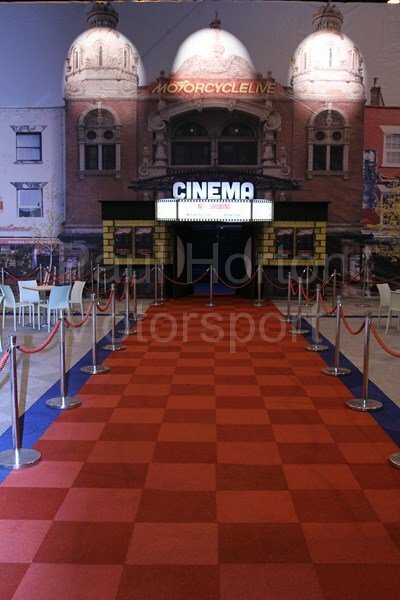 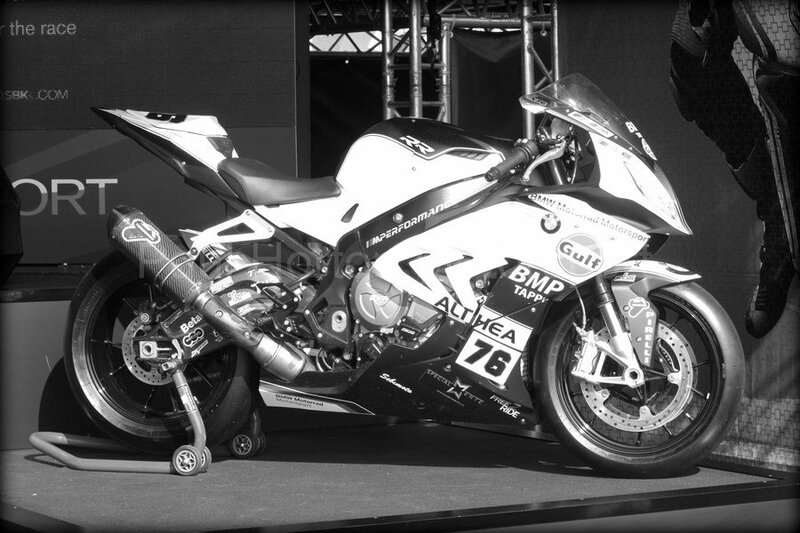 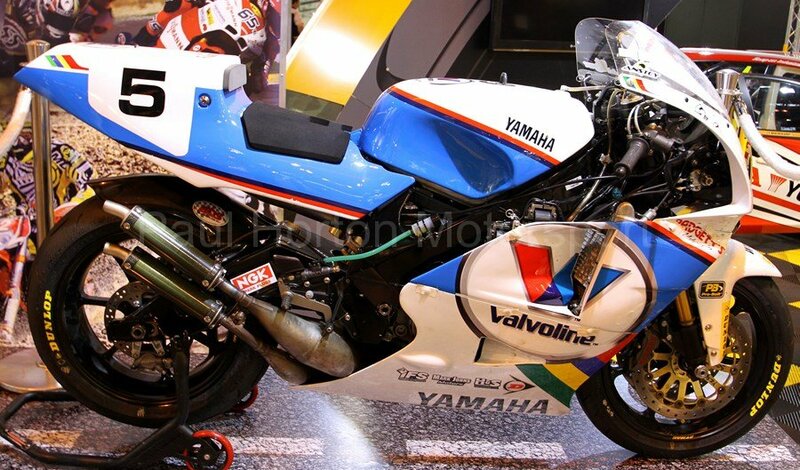 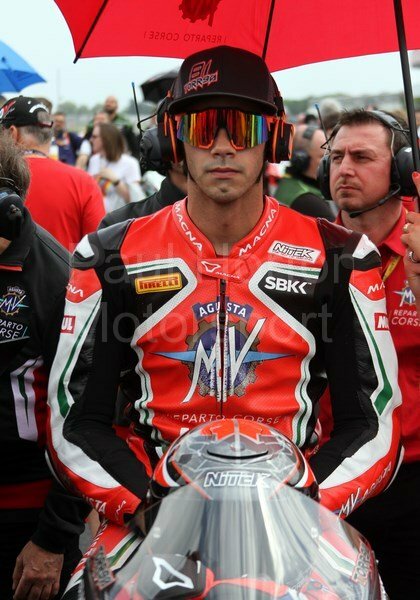 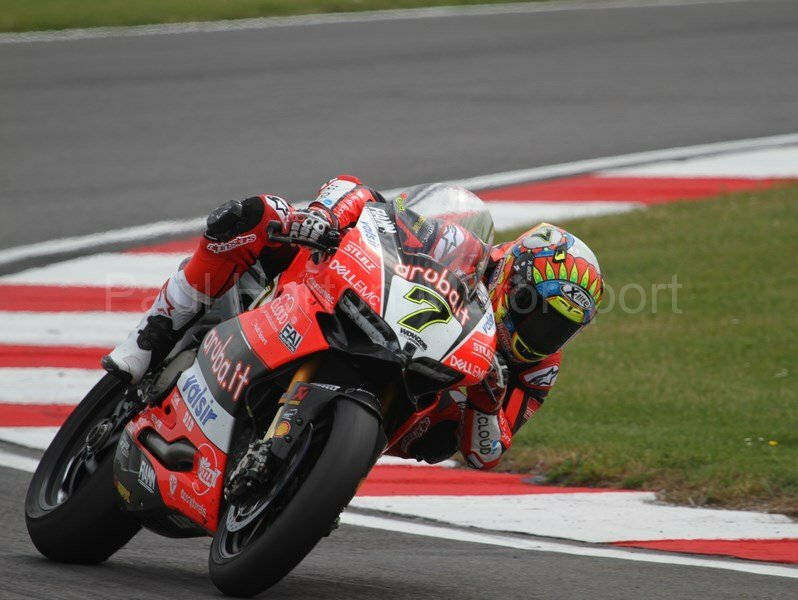 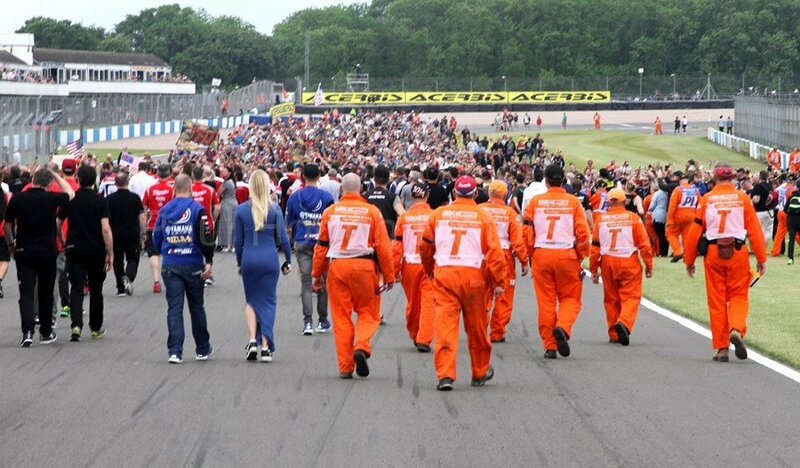 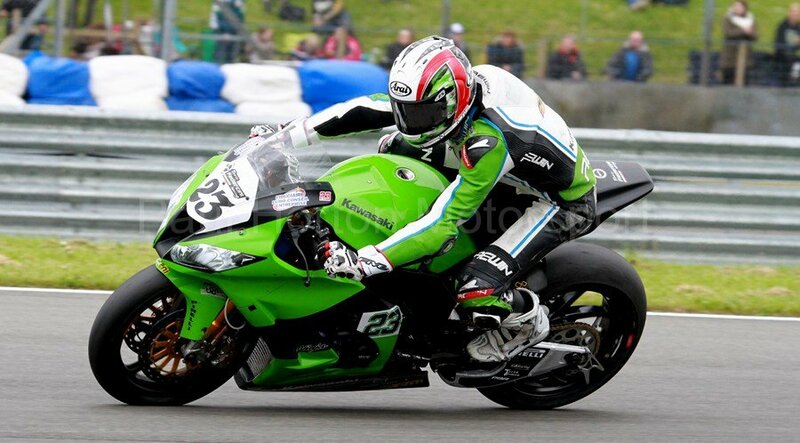 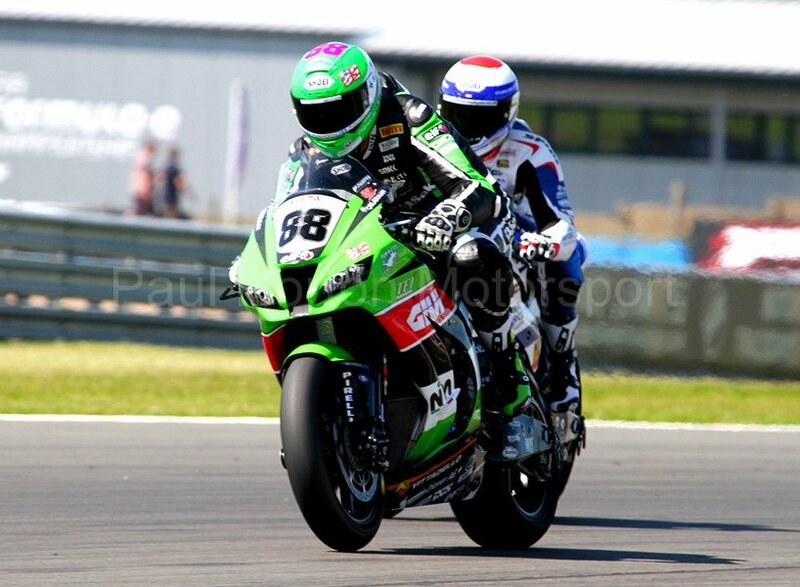 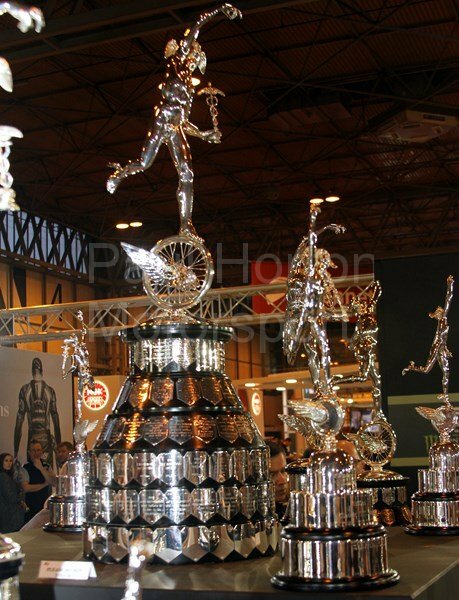 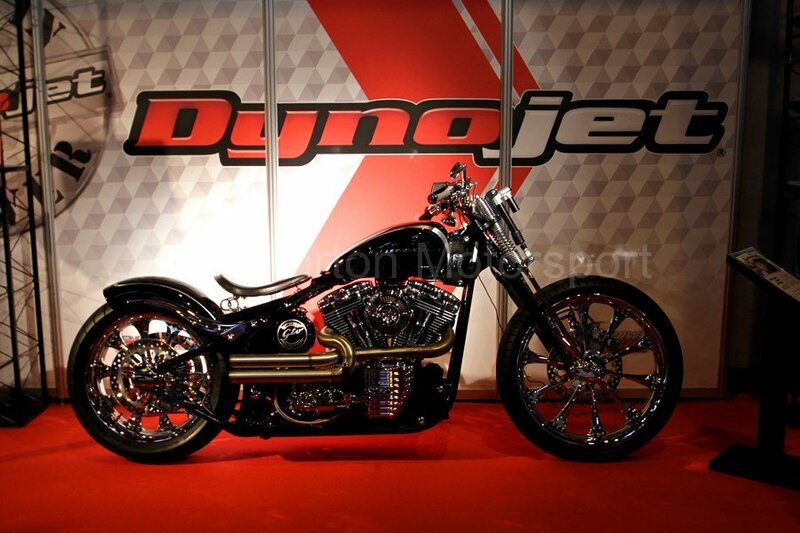 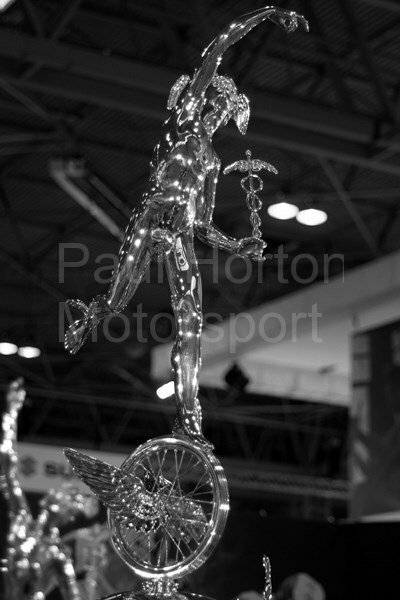 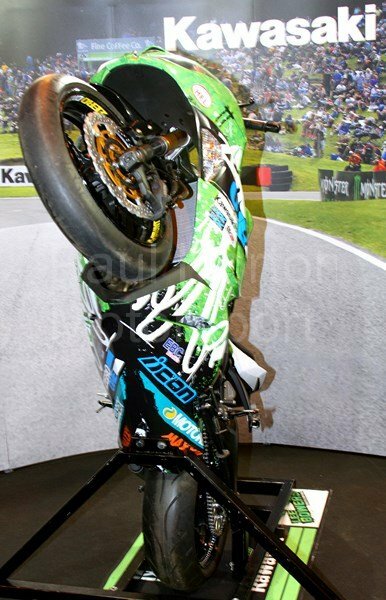 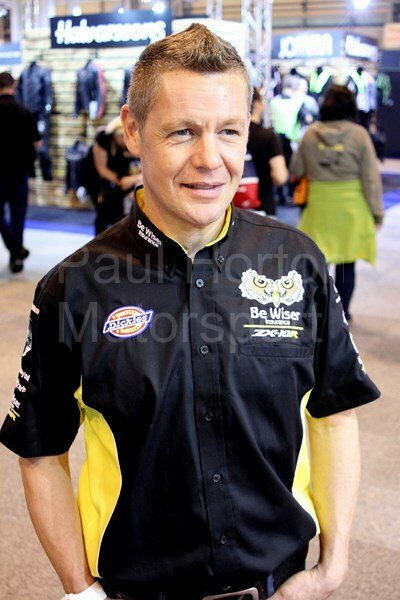 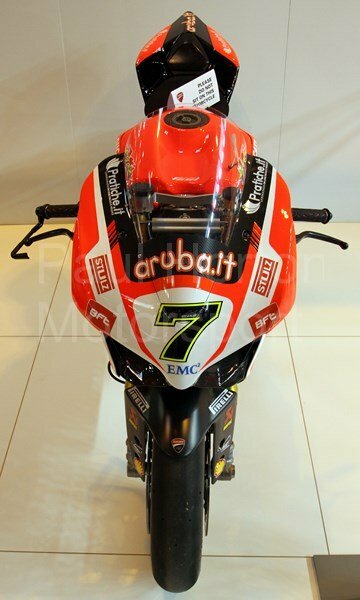 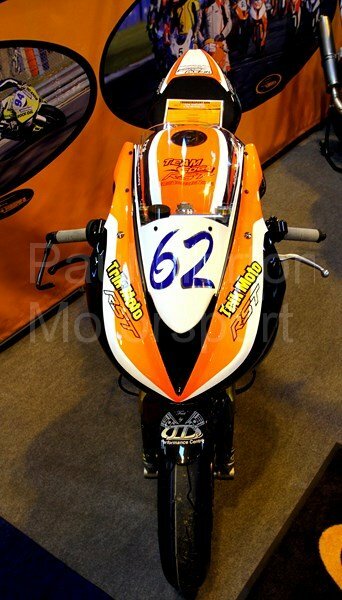 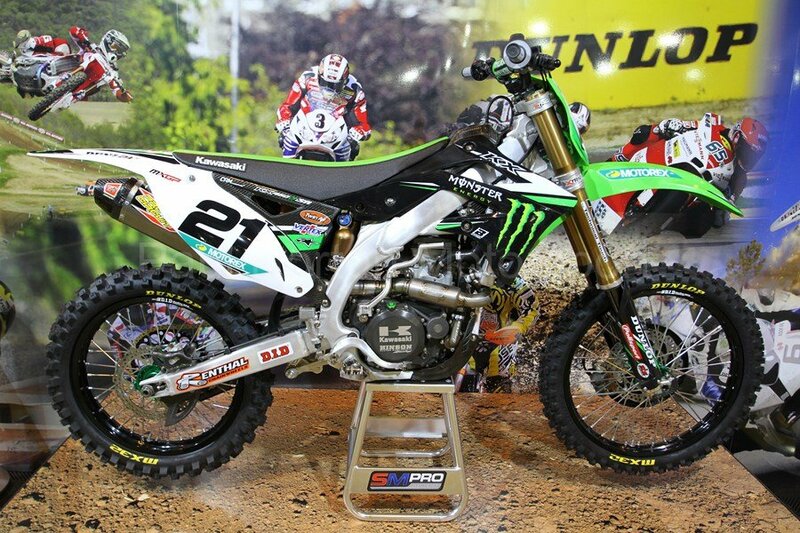 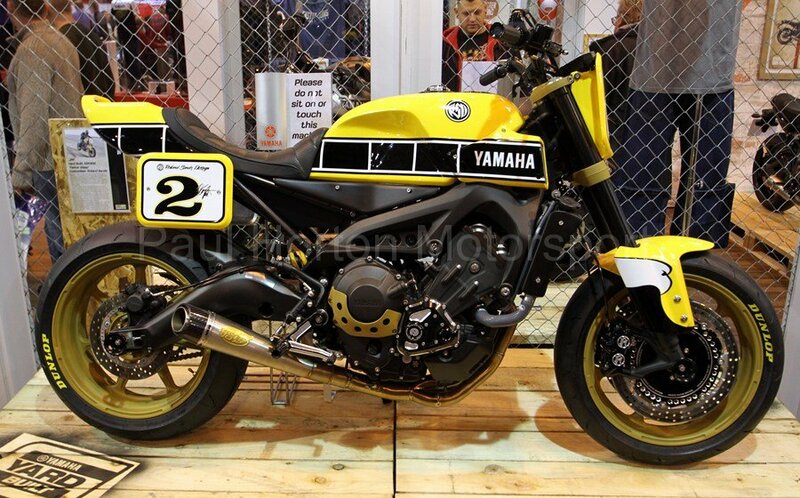 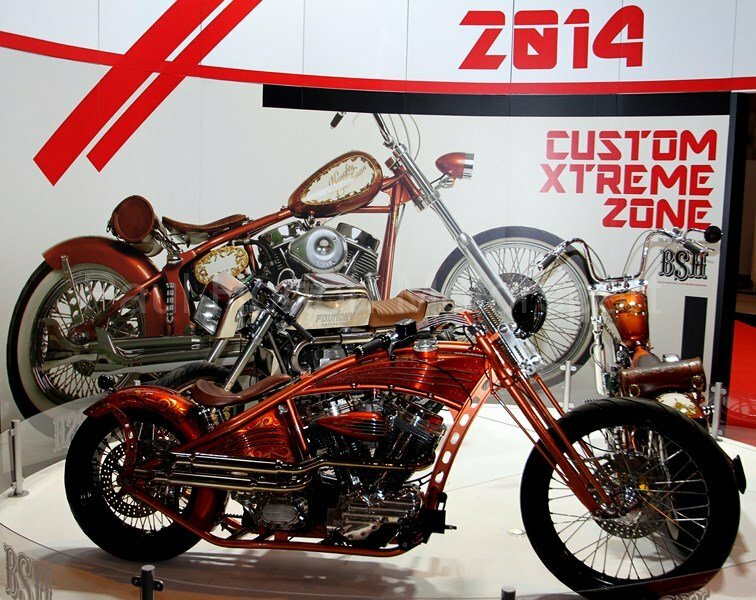 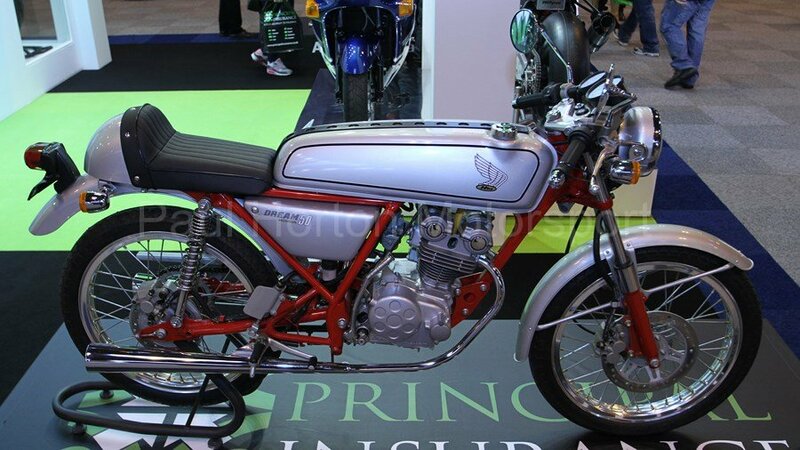 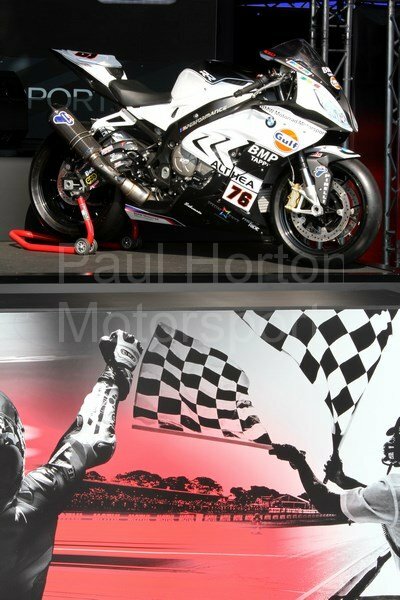 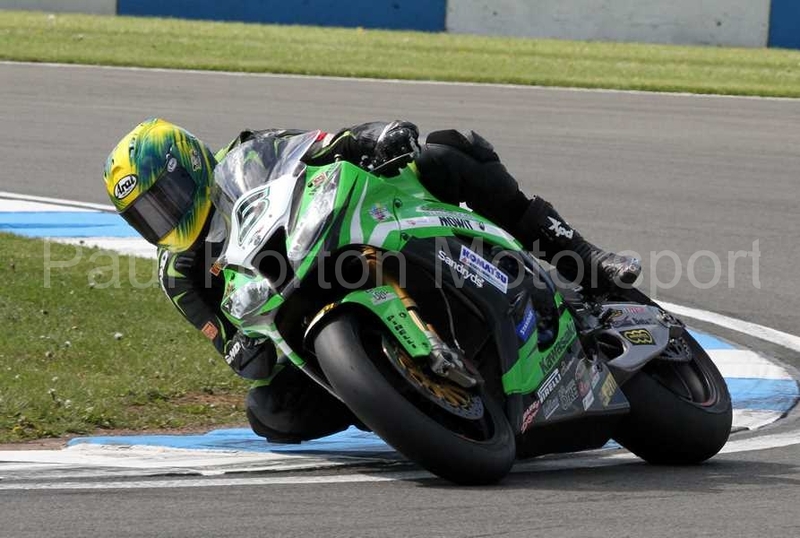 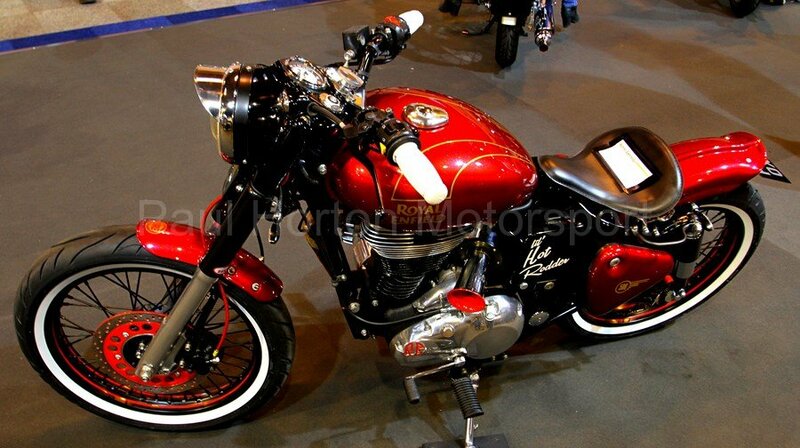 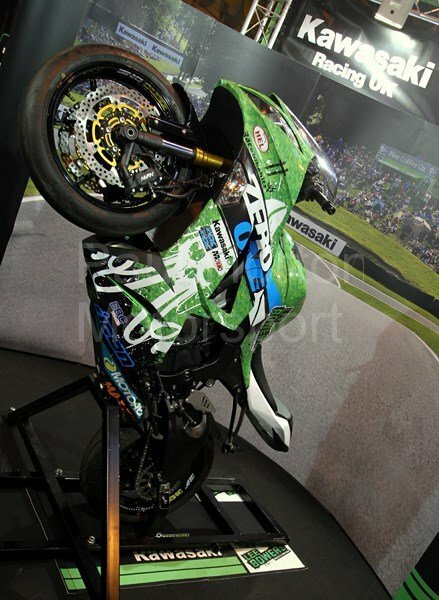 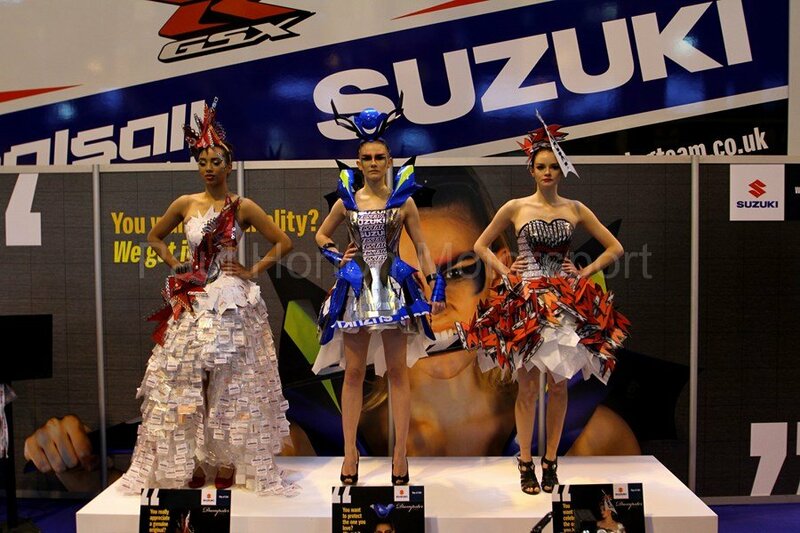 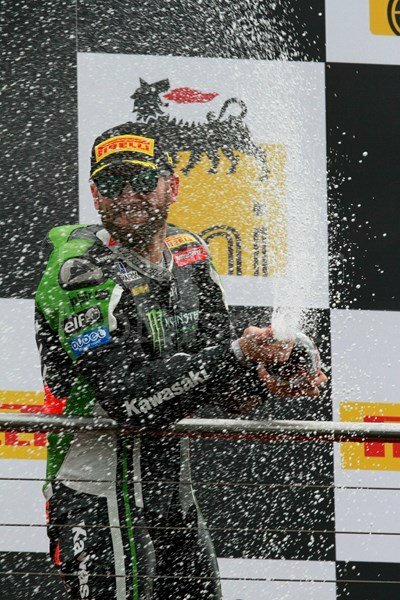 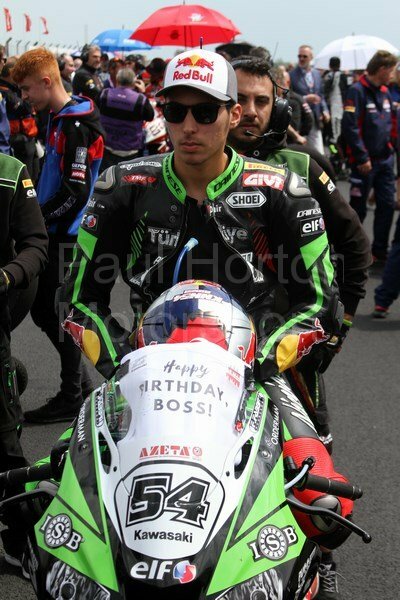 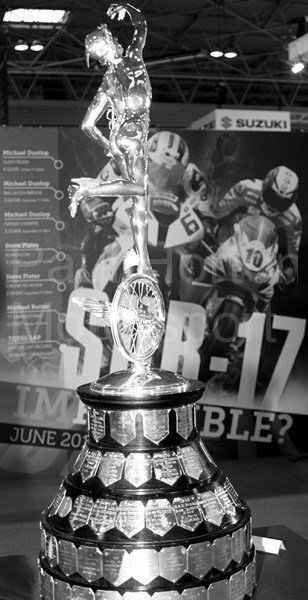 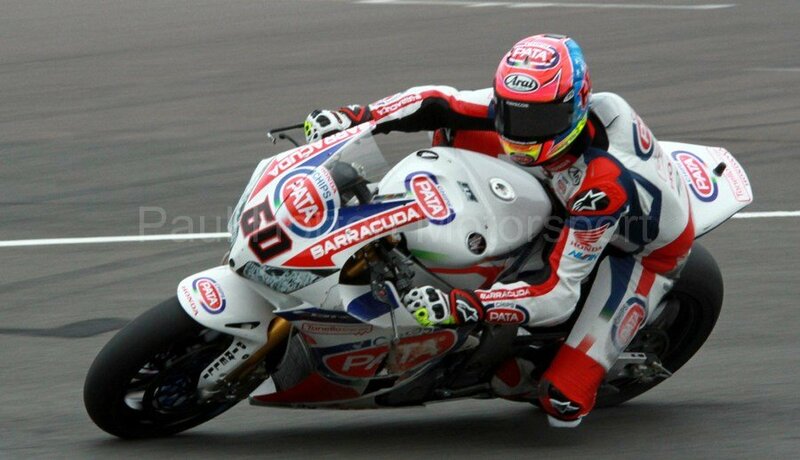 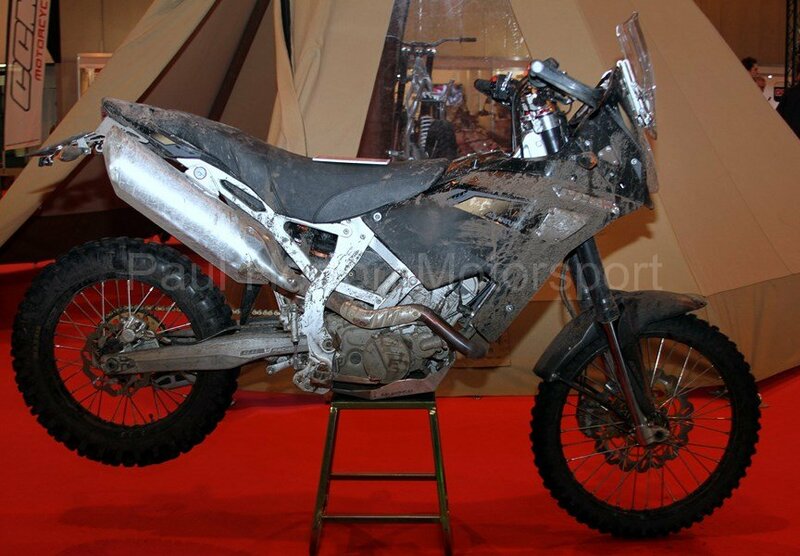 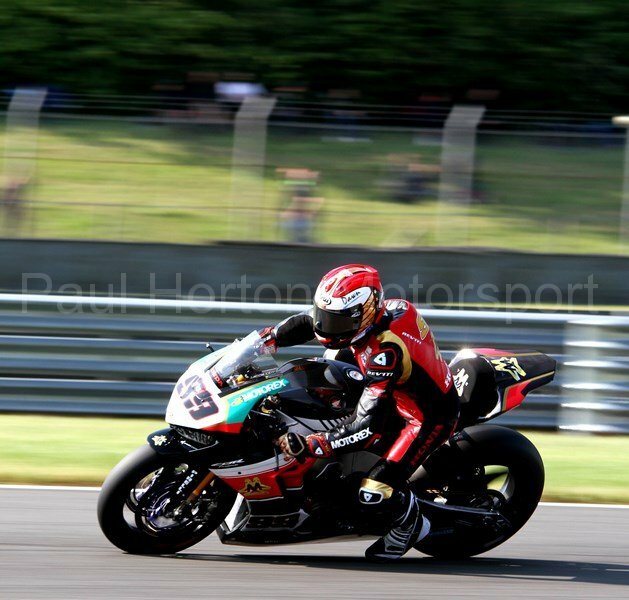 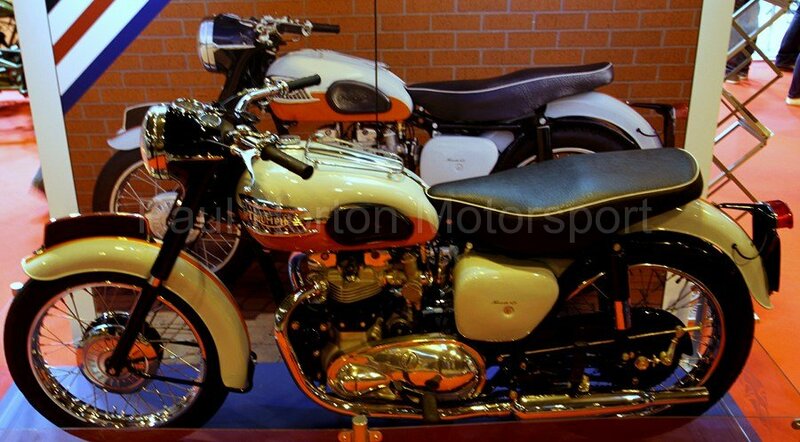 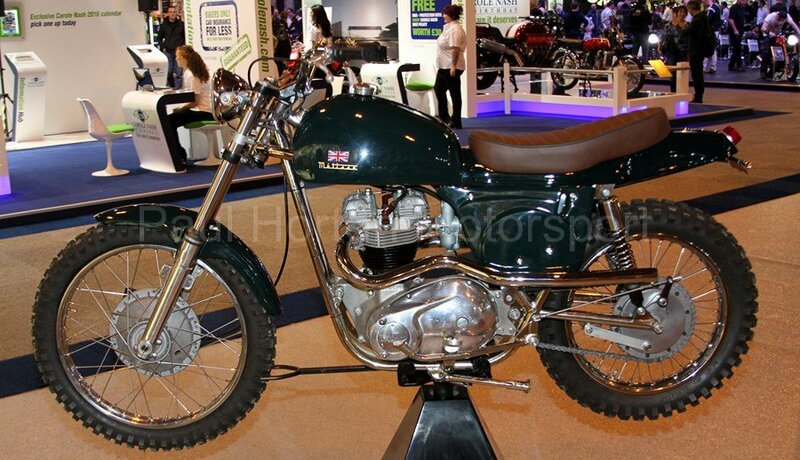 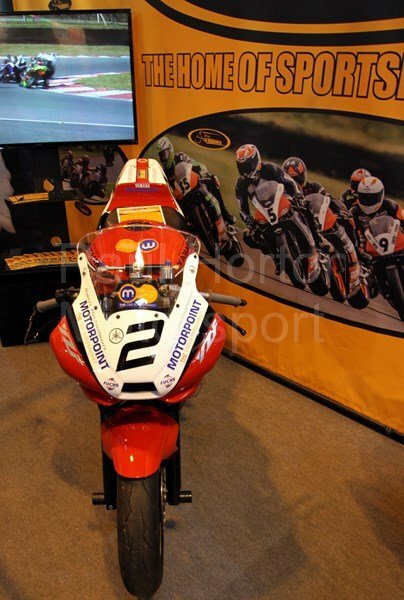 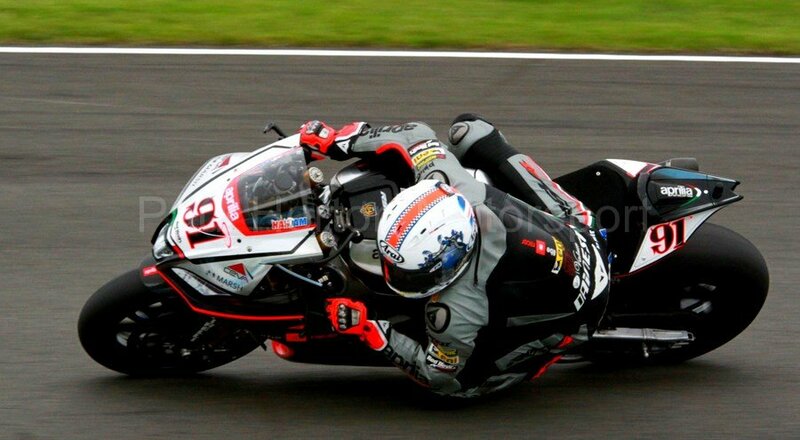 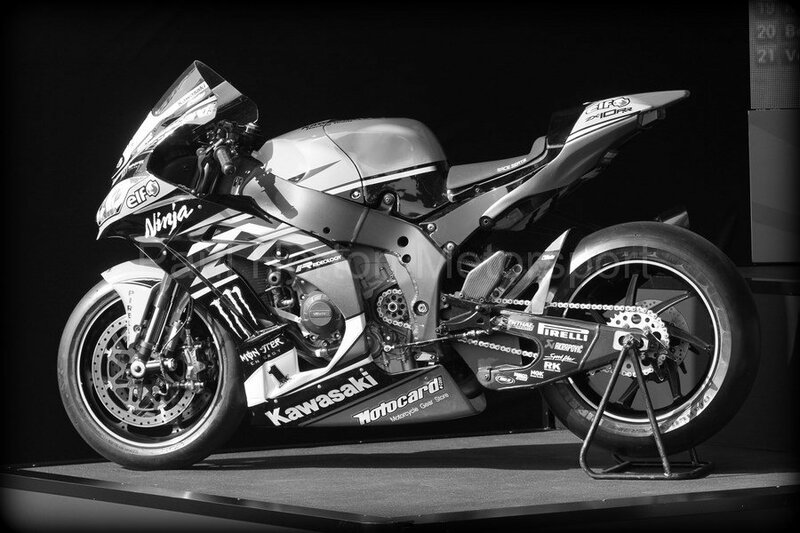 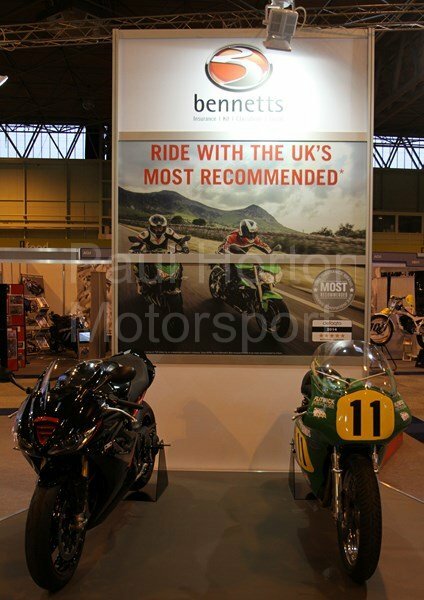 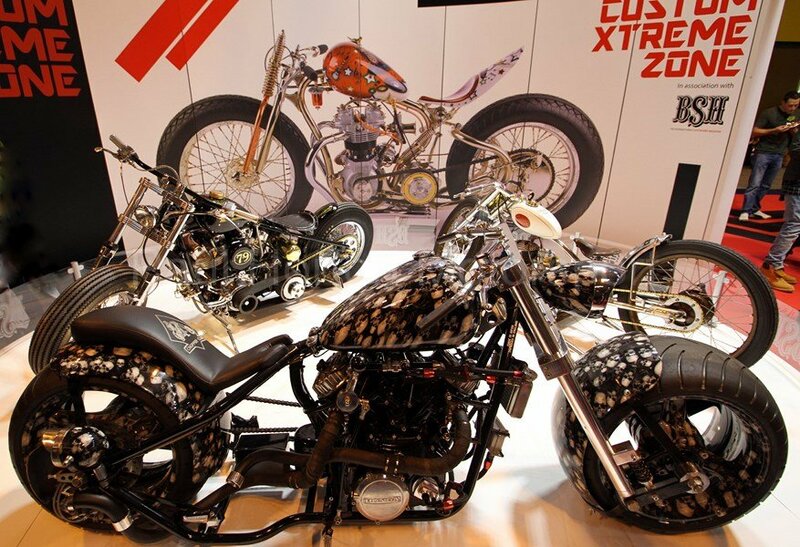 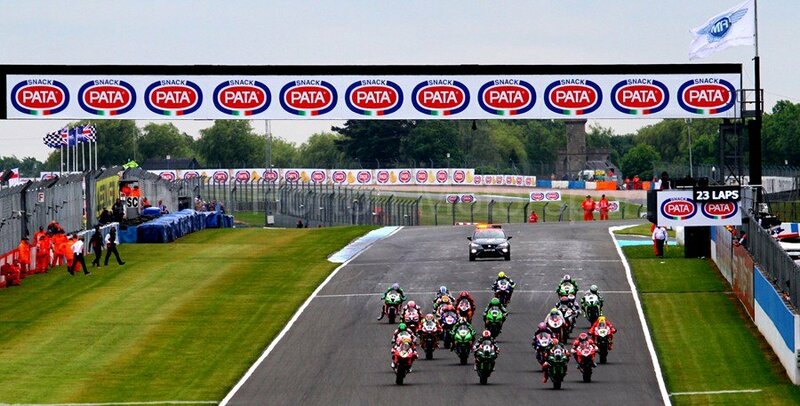 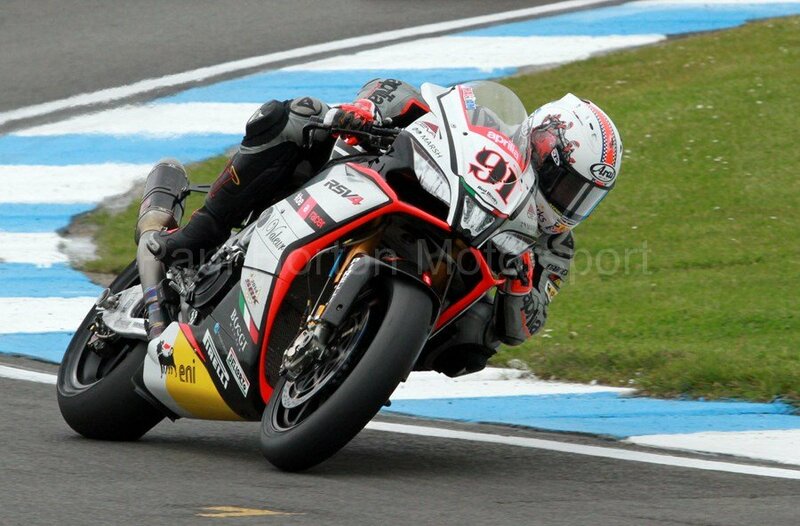 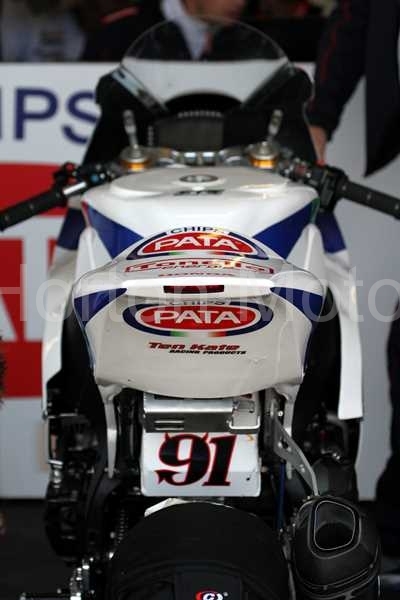 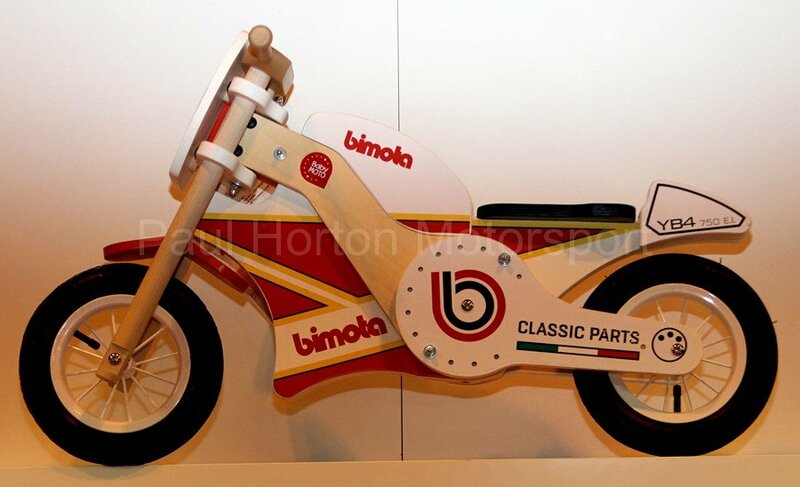 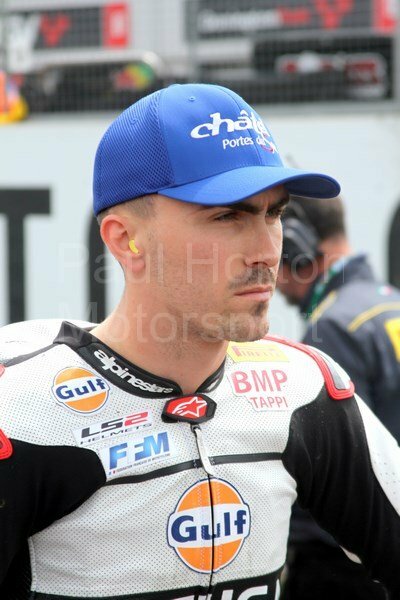 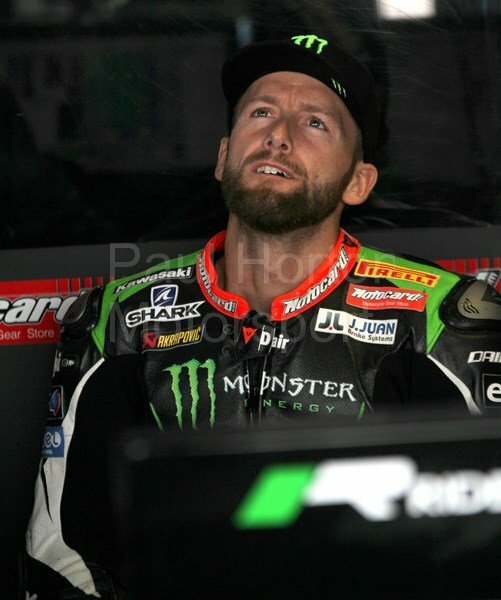 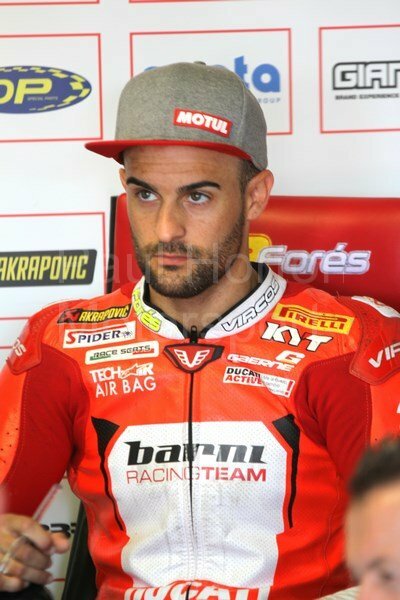 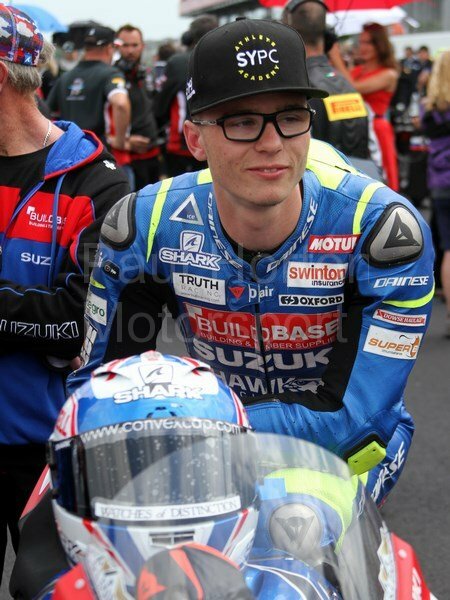 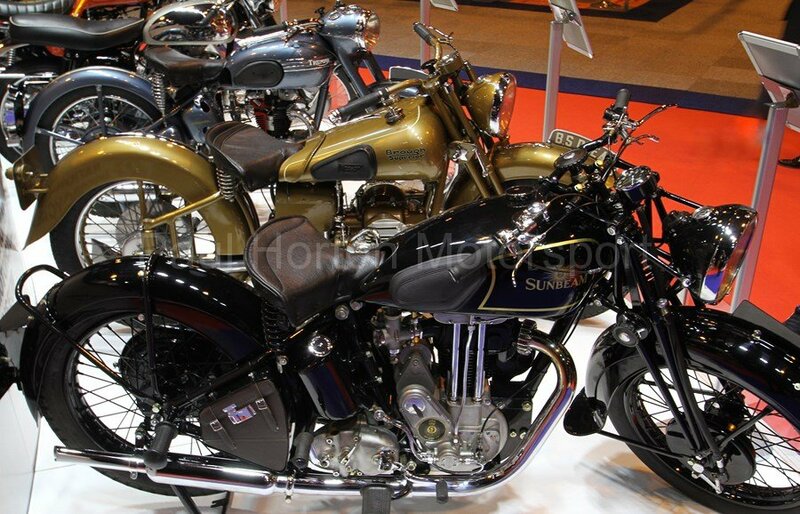 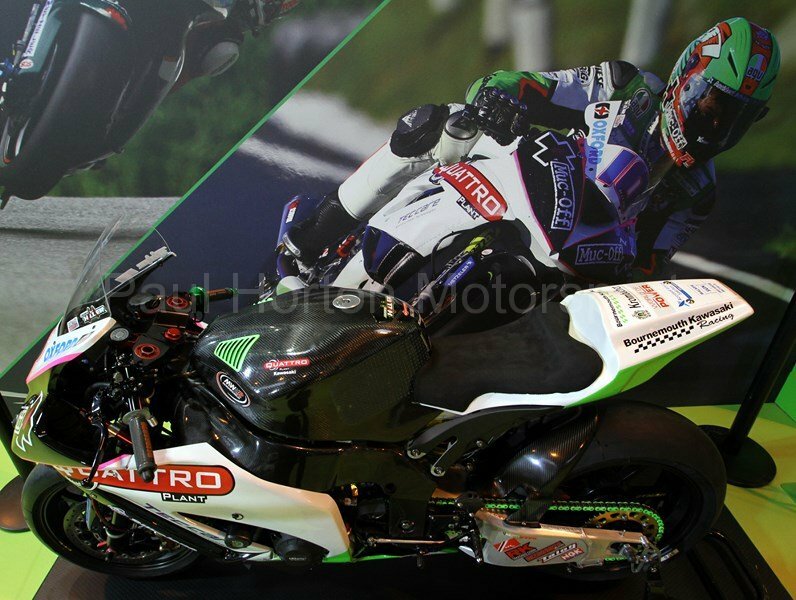 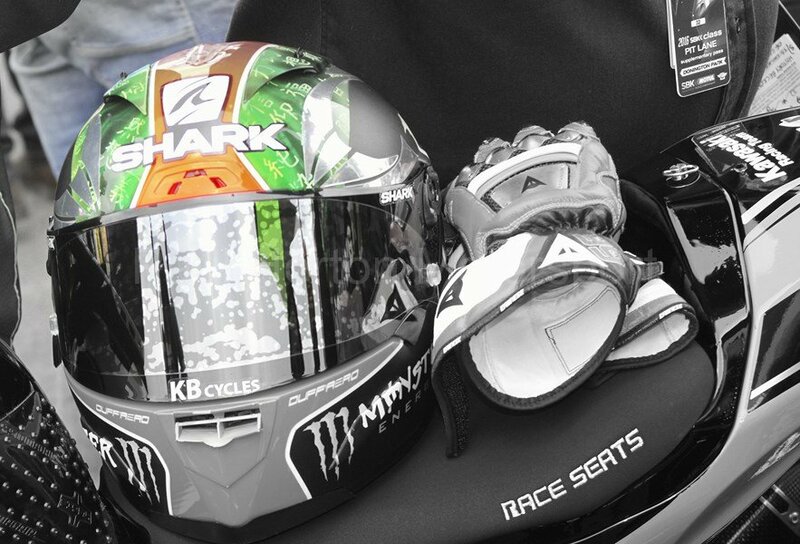 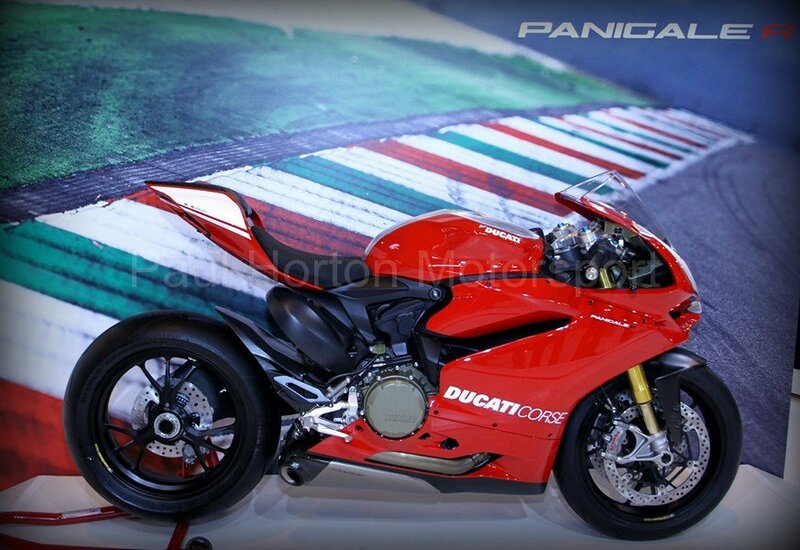 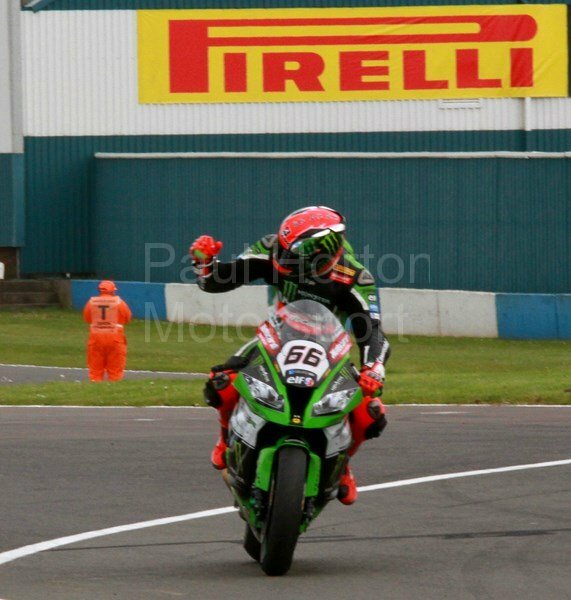 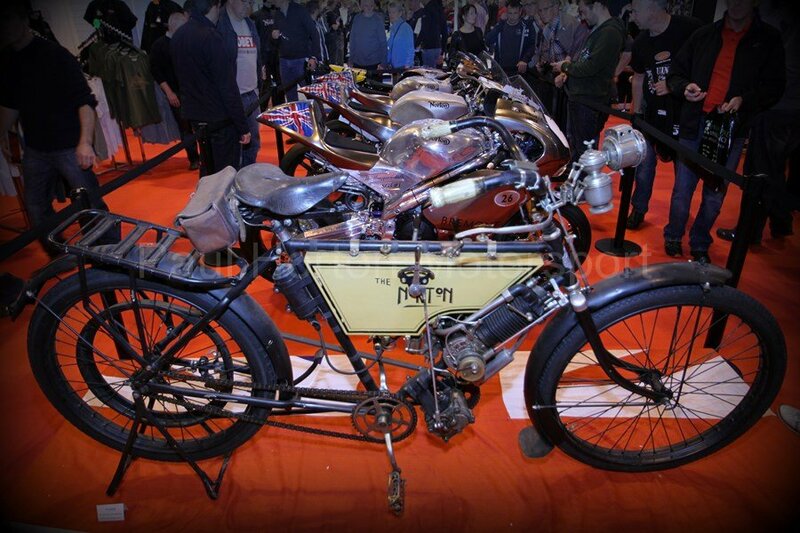 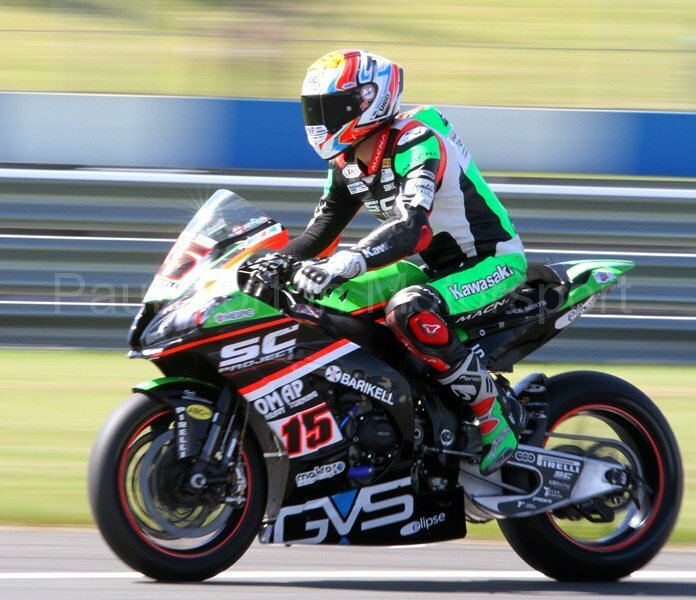 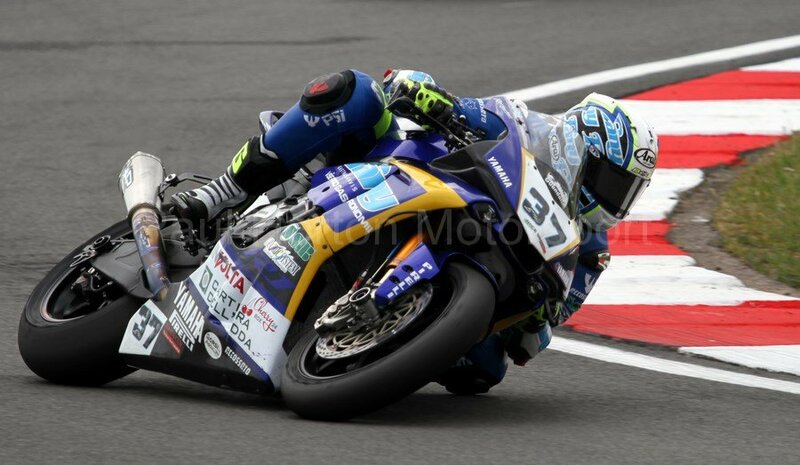 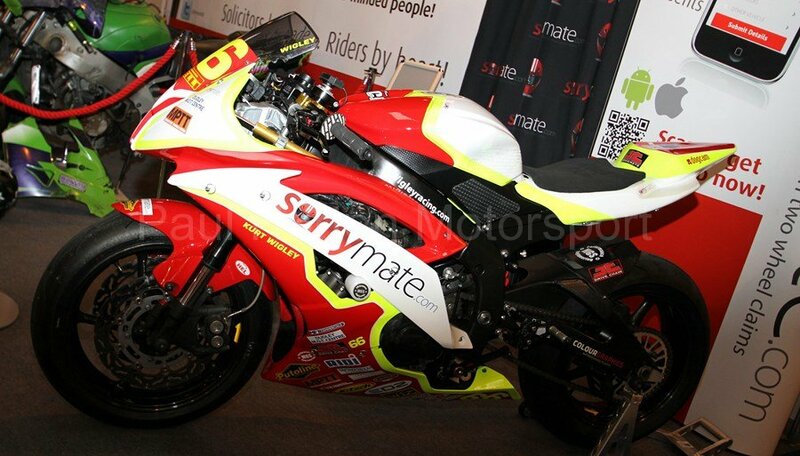 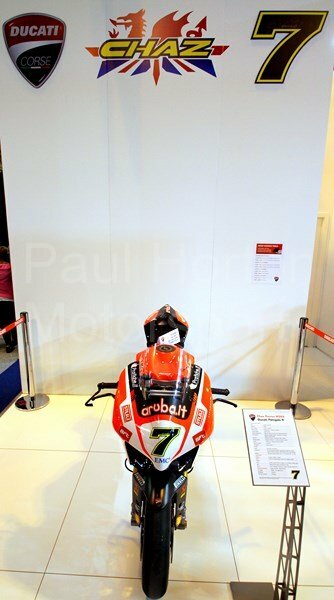 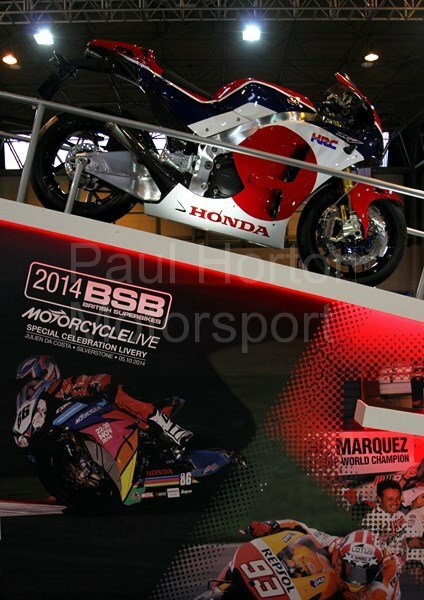 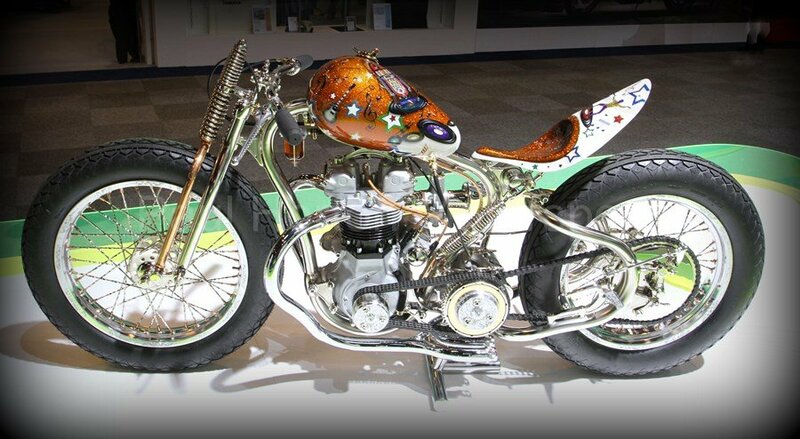 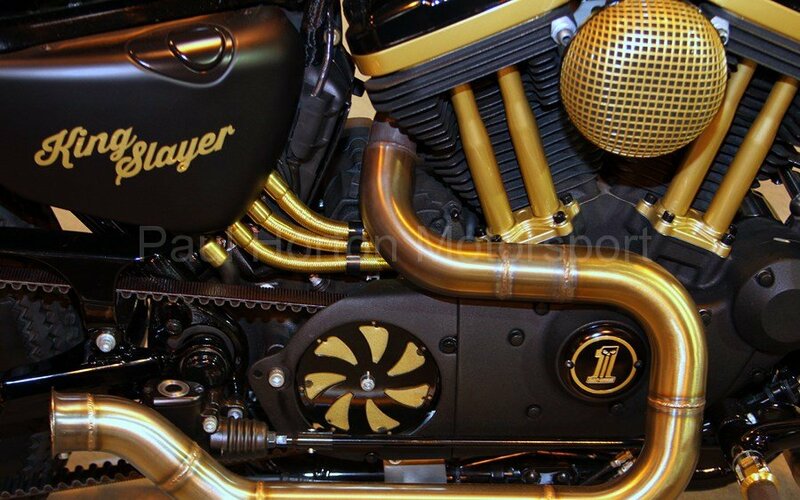 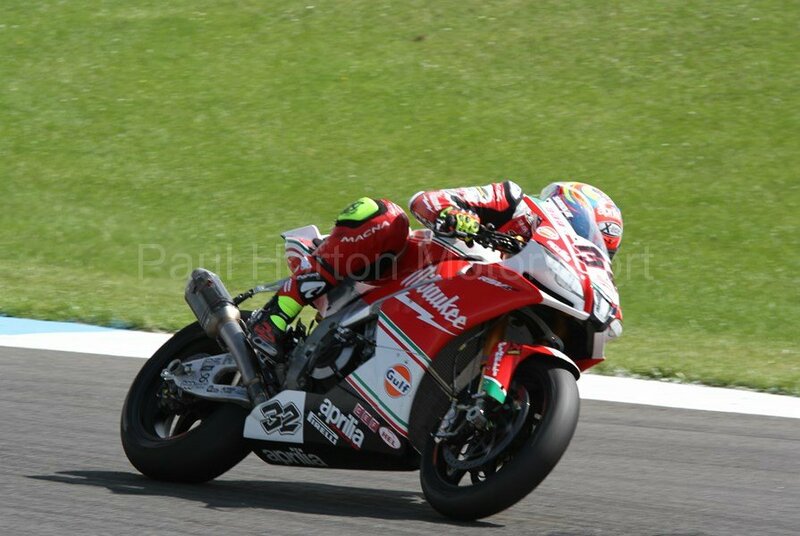 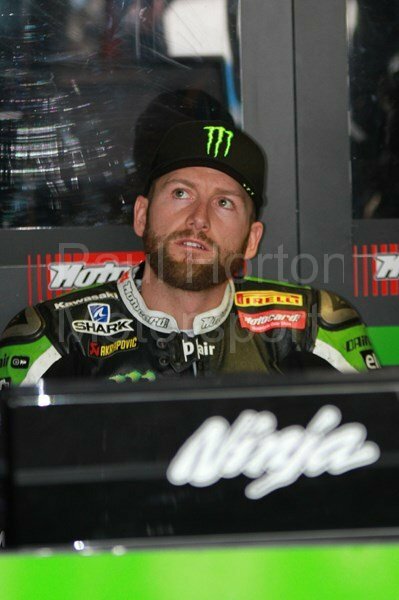 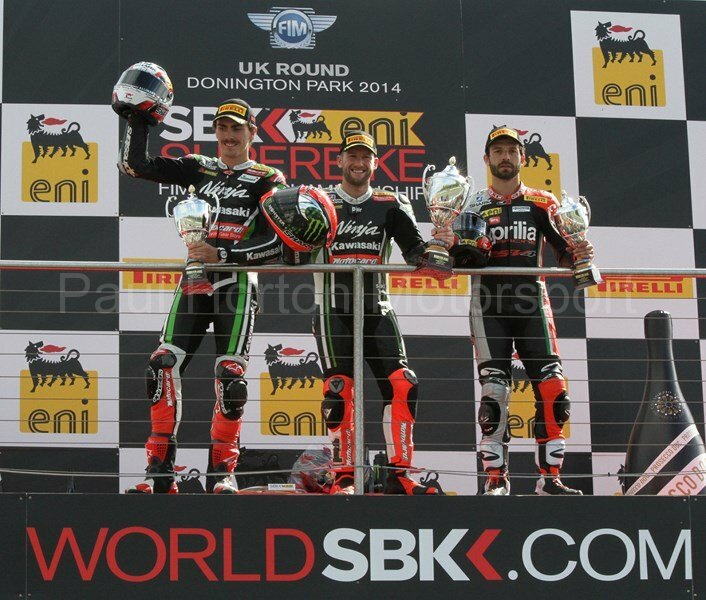 This entry was posted in Editors Pick, Gallery and tagged 2014, Aprilia, bennetts, Bewiser, BikeSpeedUK, Bikesure, BMW, British Superbikes, BSB, Buildbase BMW, Circuit of Wales, Donington Park, Ducati, Harley Davidson, Honda Racing, Kawasaki, KTM, Metisse, Milwaukee Yamaha, Moto GP, Motorcycle Live, Principal Insurance, Royal Enfield, Samsung Honda, Suzuki, Swan Yamaha, Triumph on 22 November 2014 by admin. 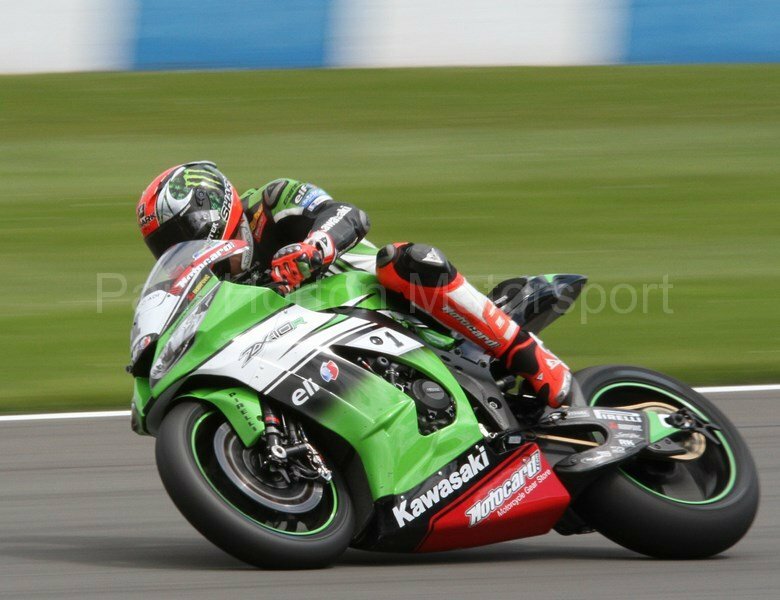 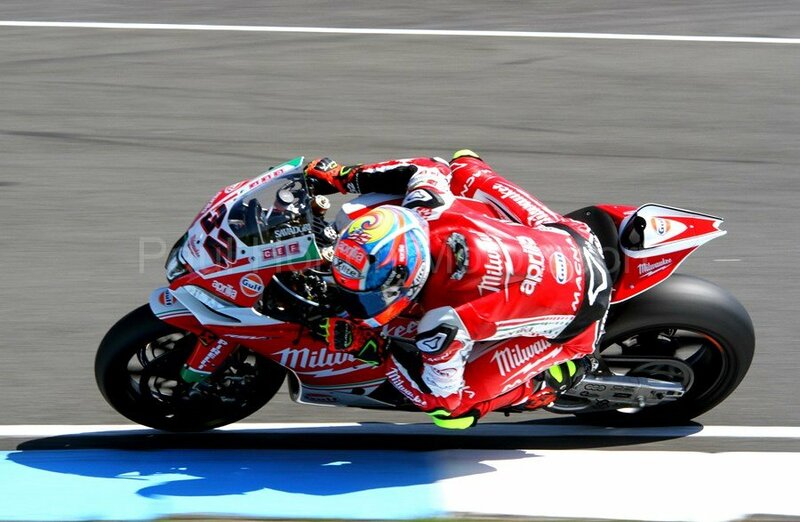 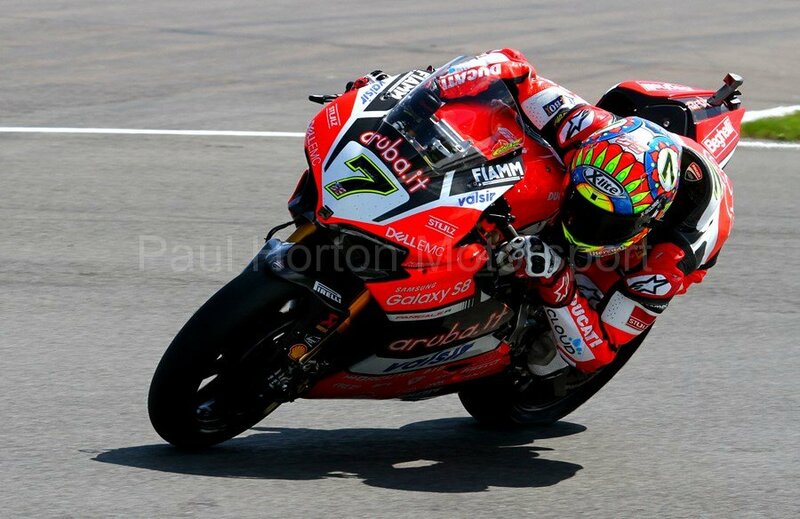 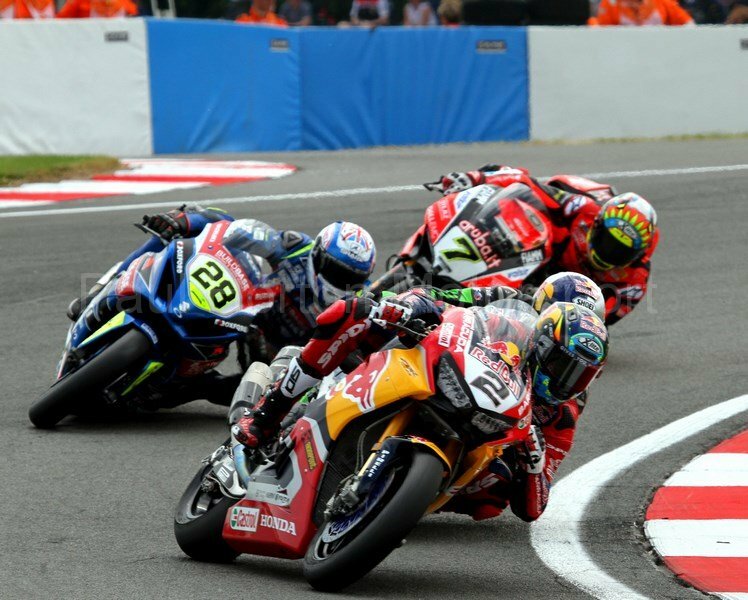 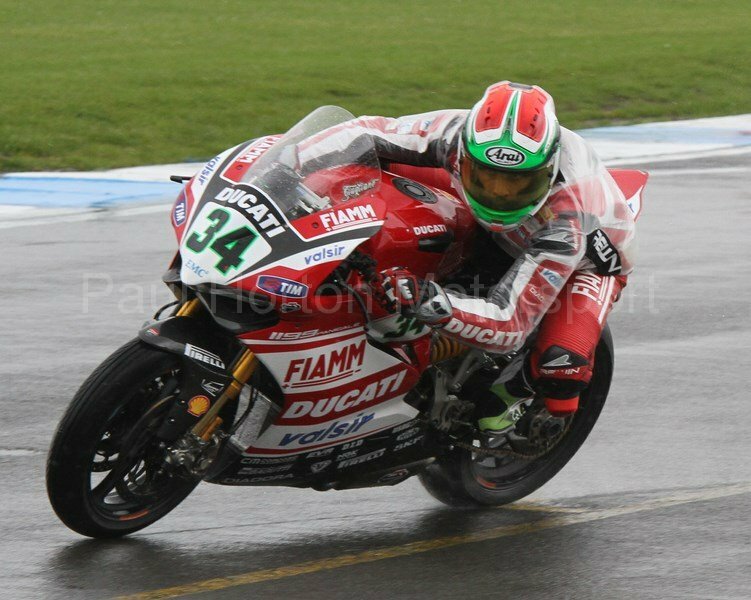 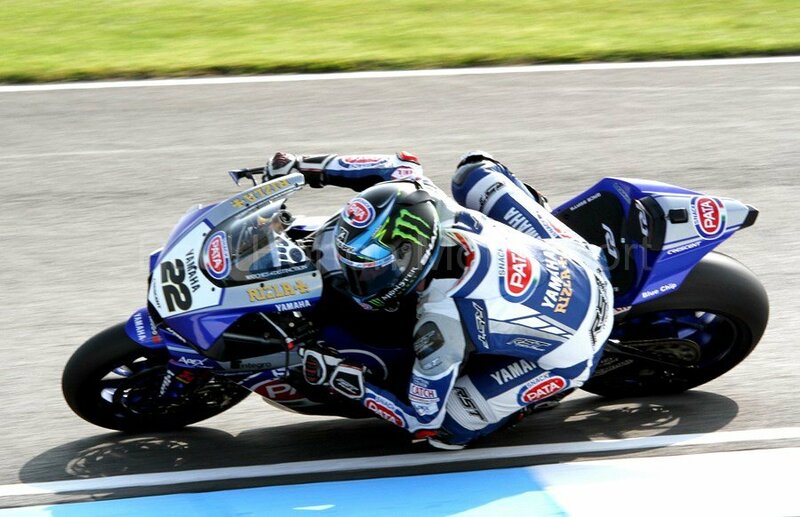 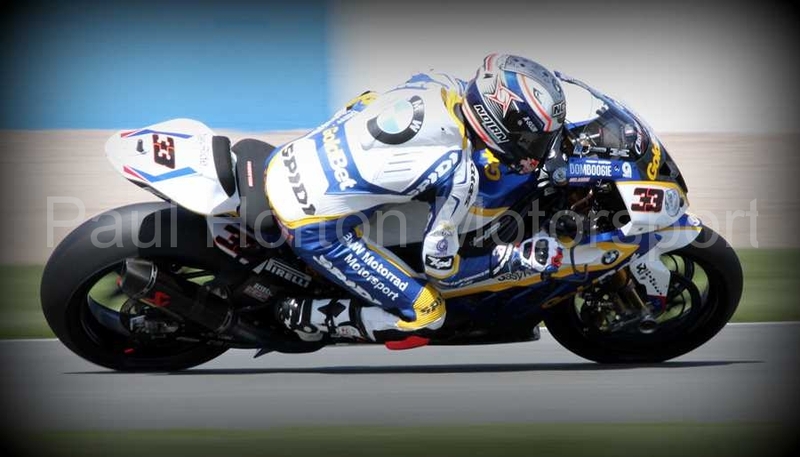 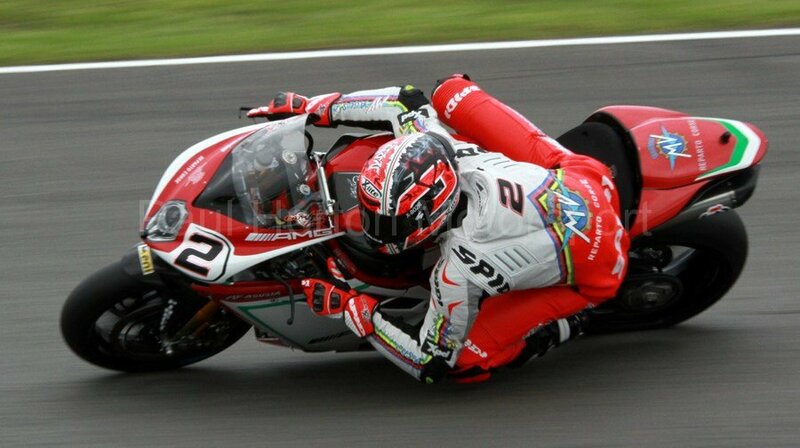 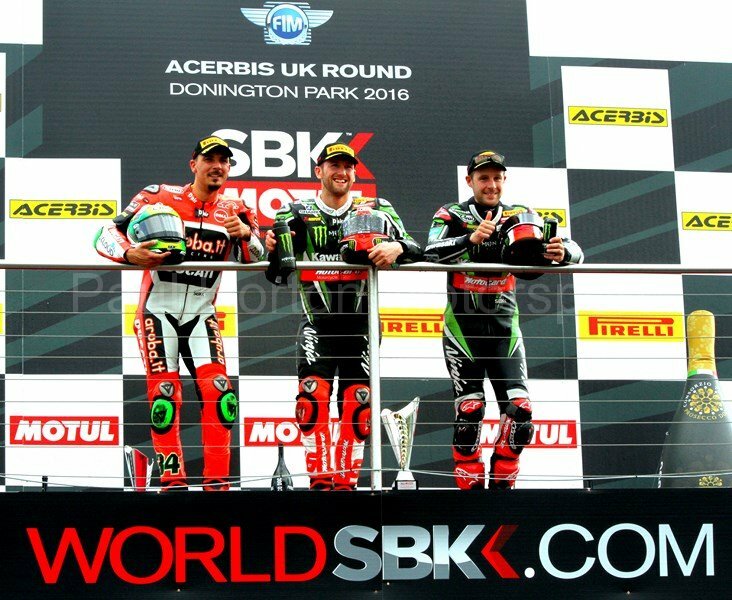 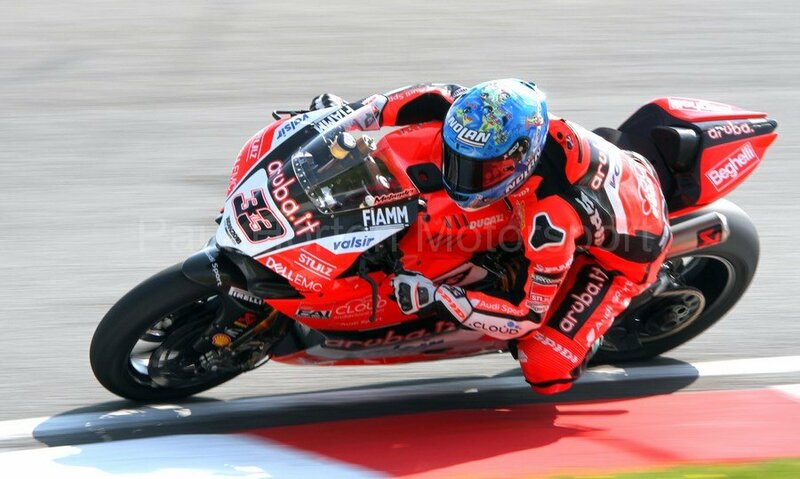 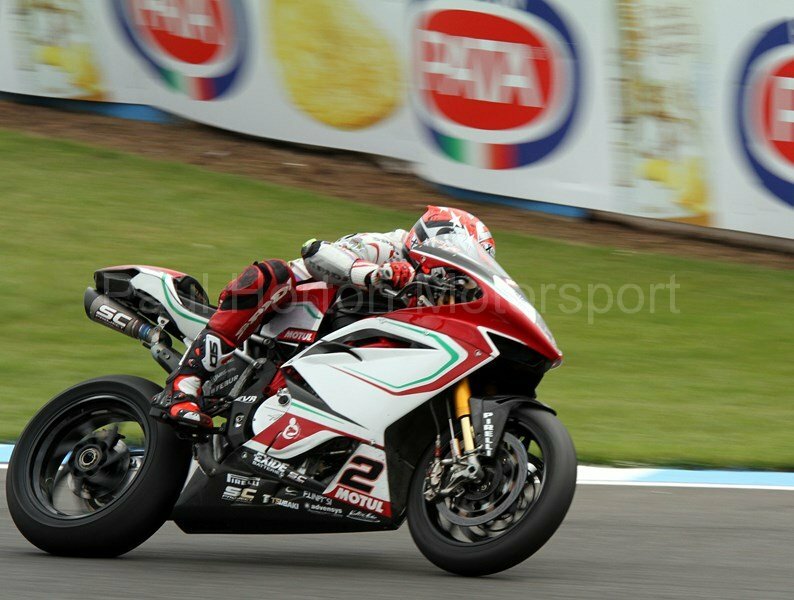 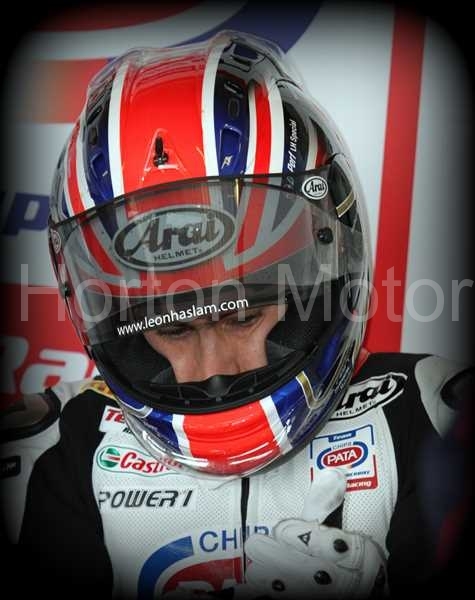 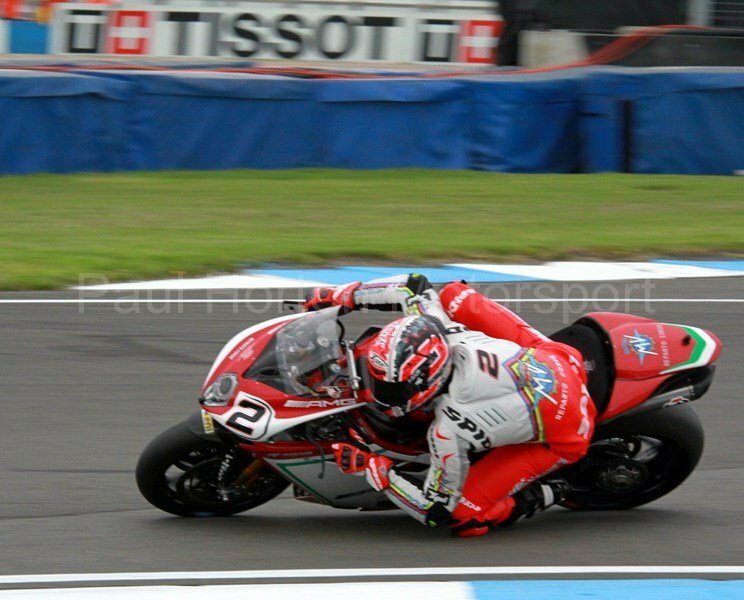 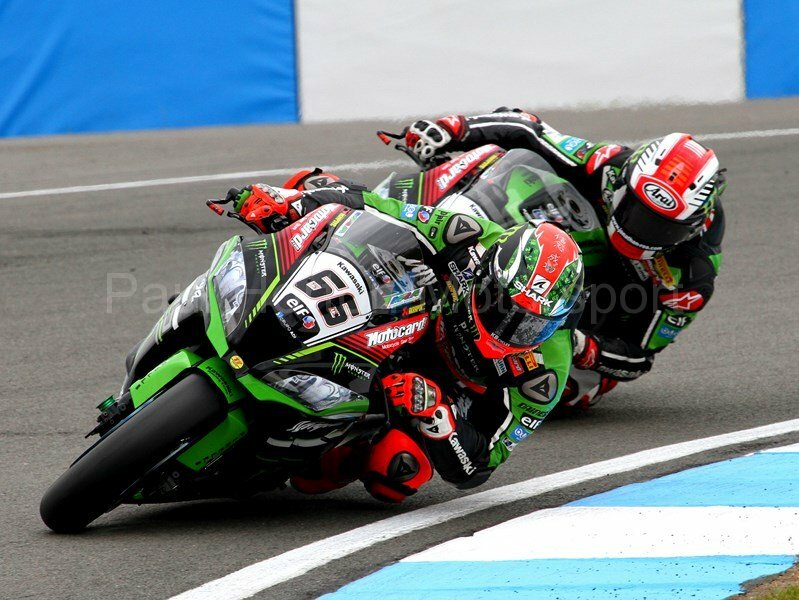 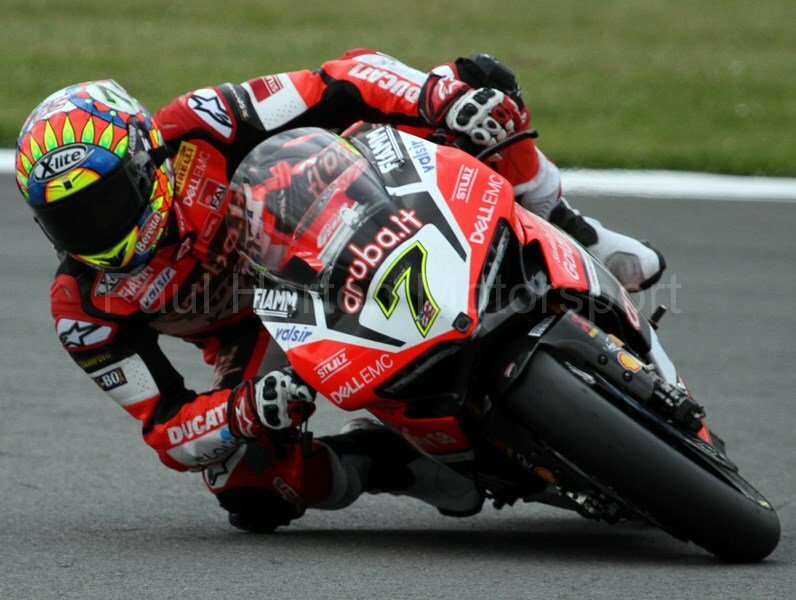 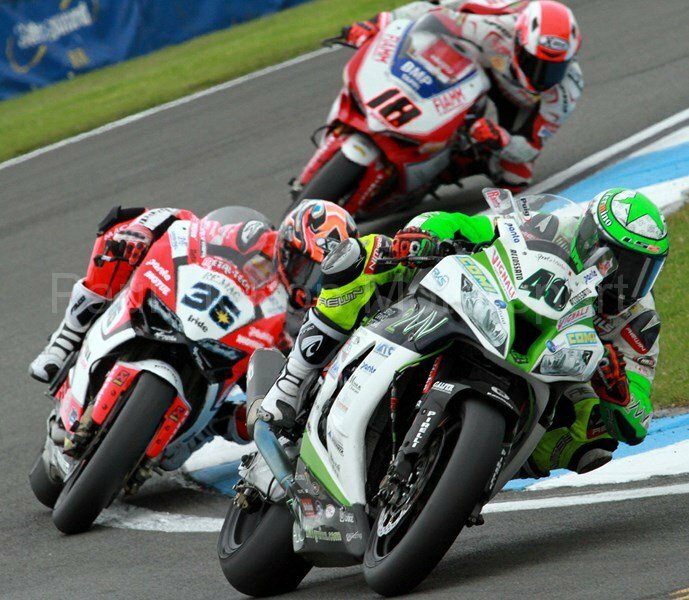 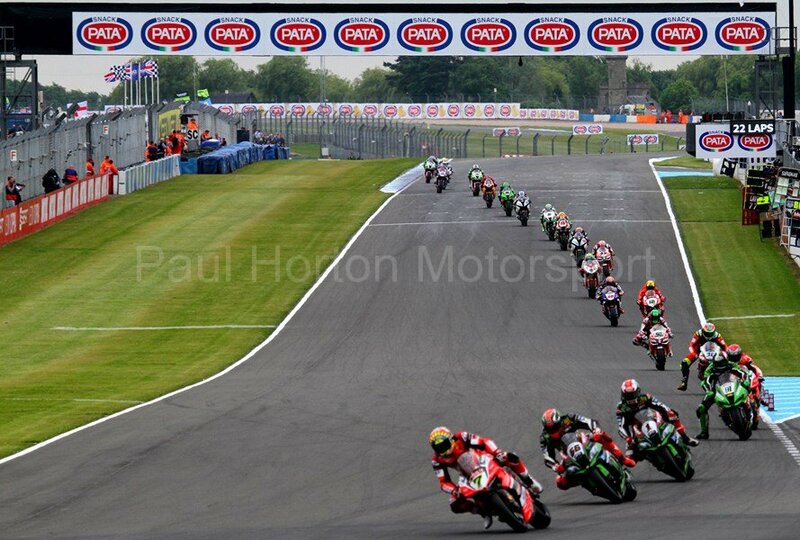 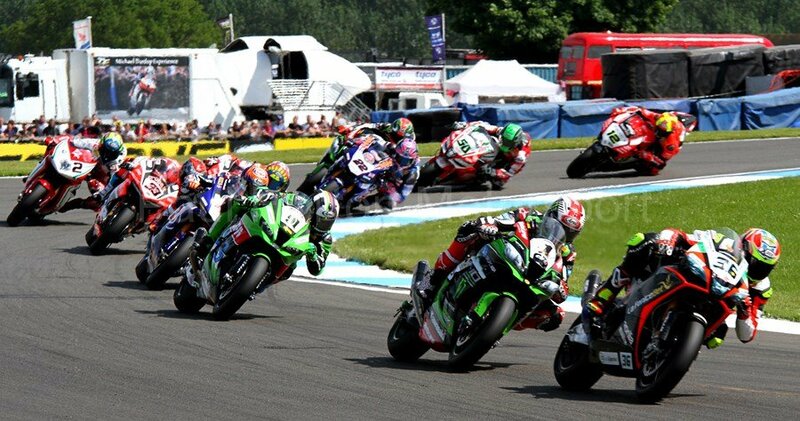 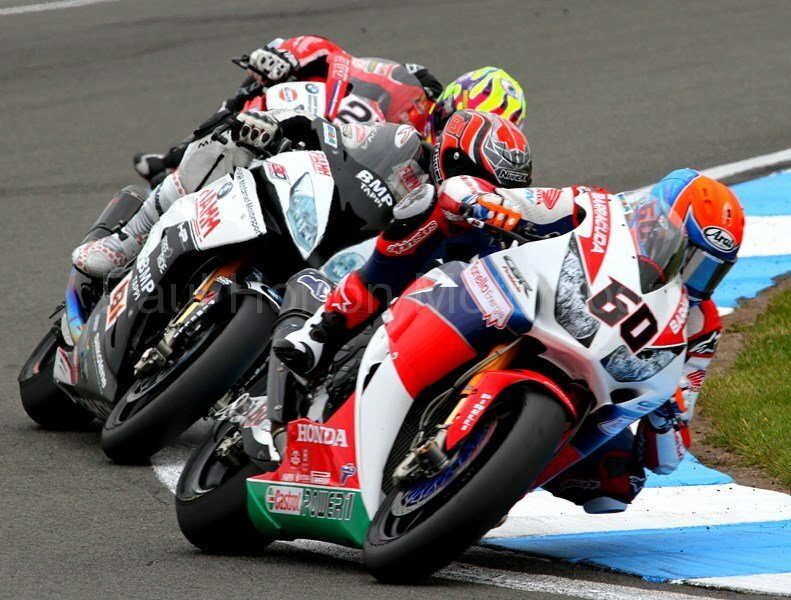 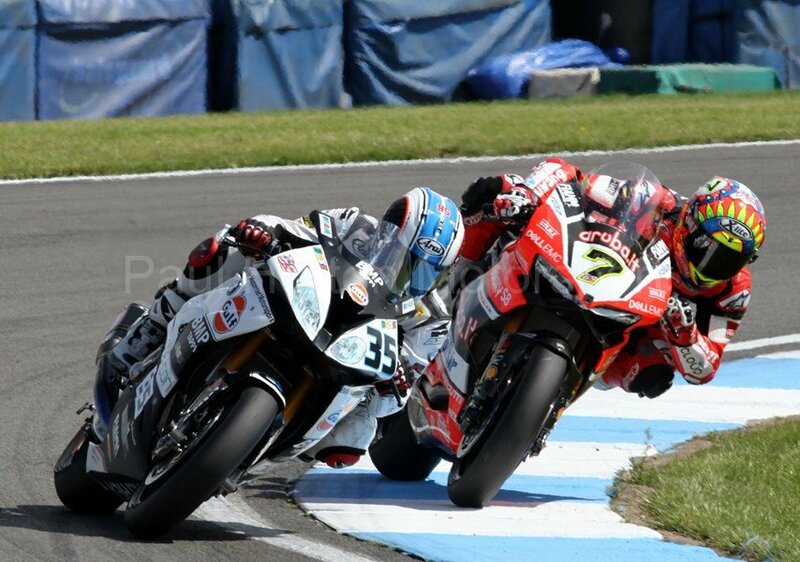 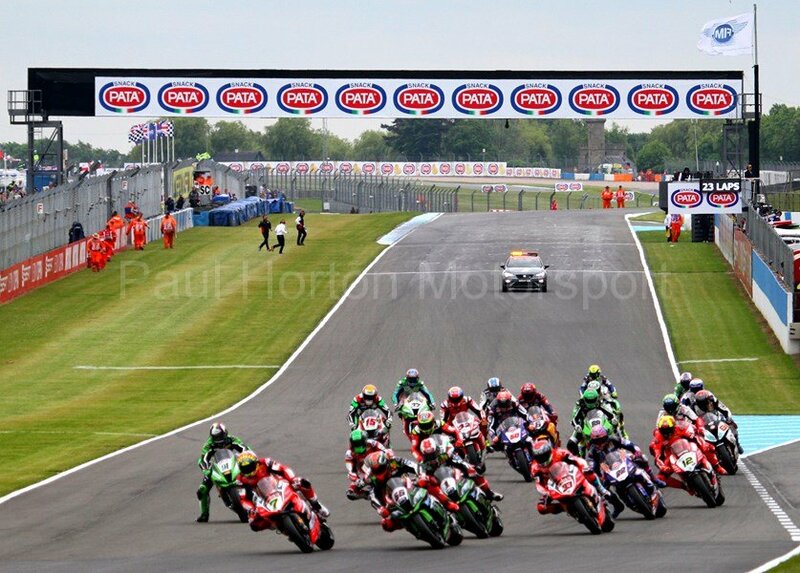 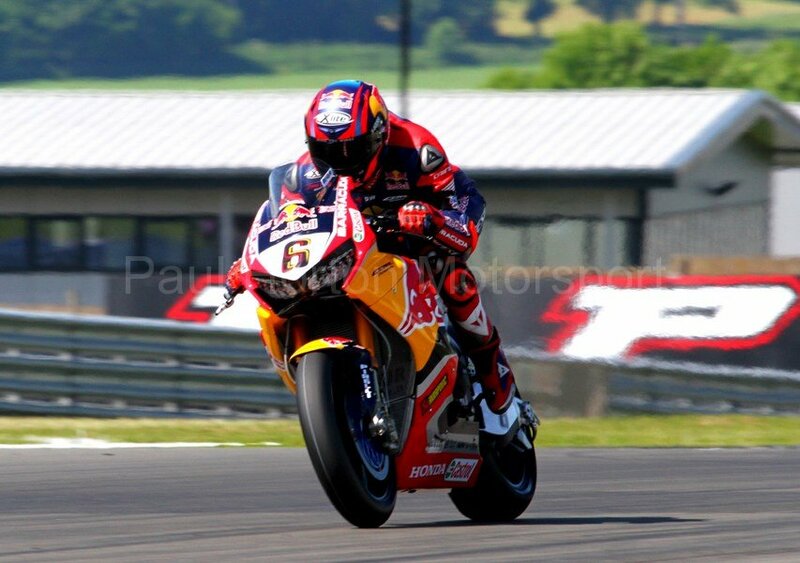 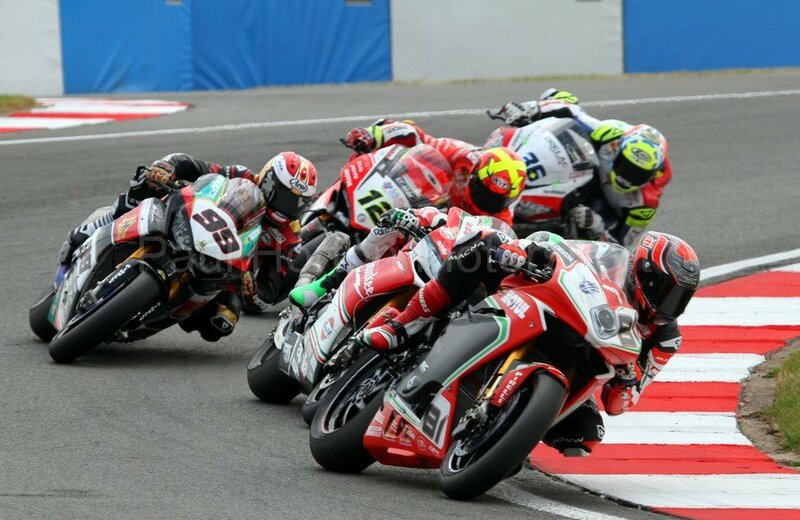 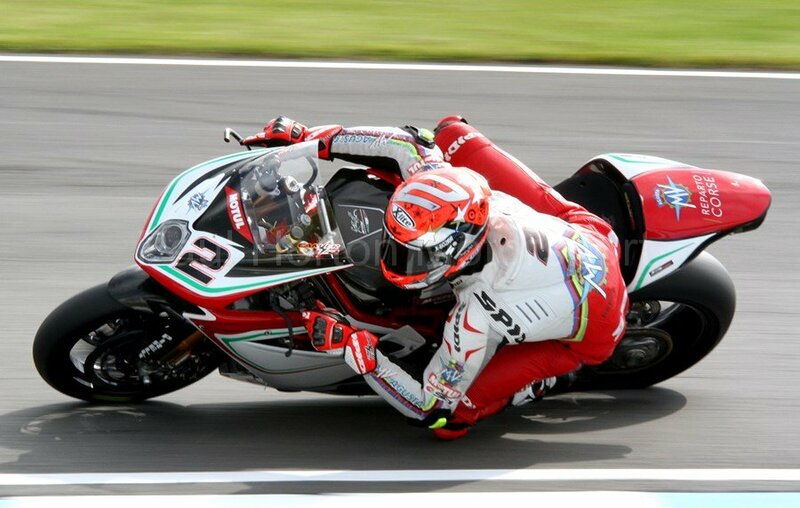 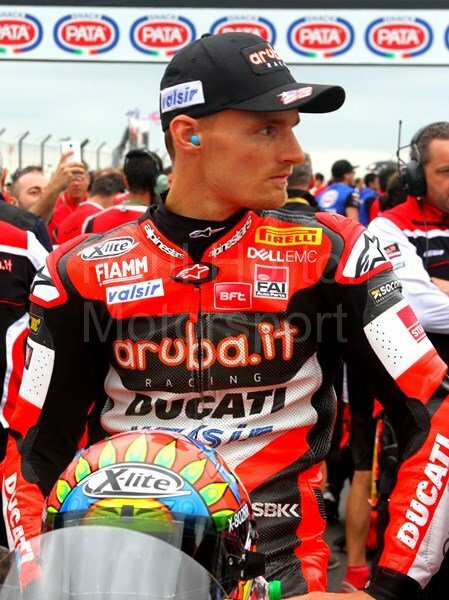 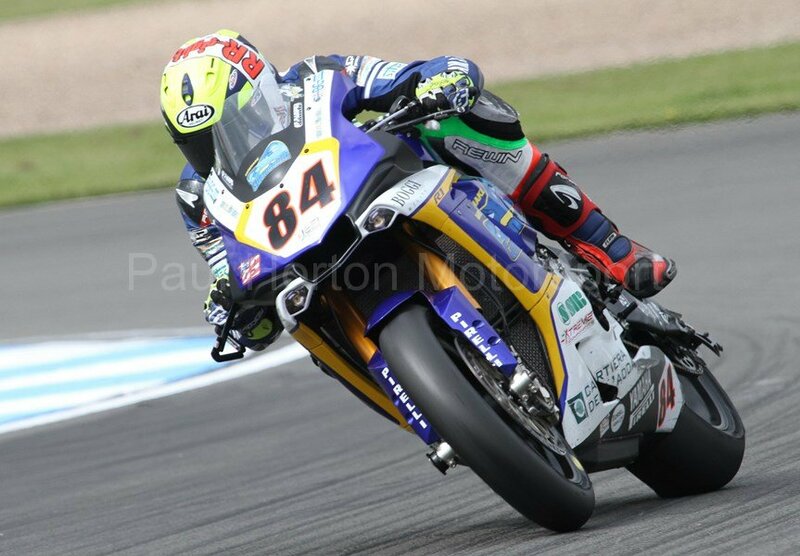 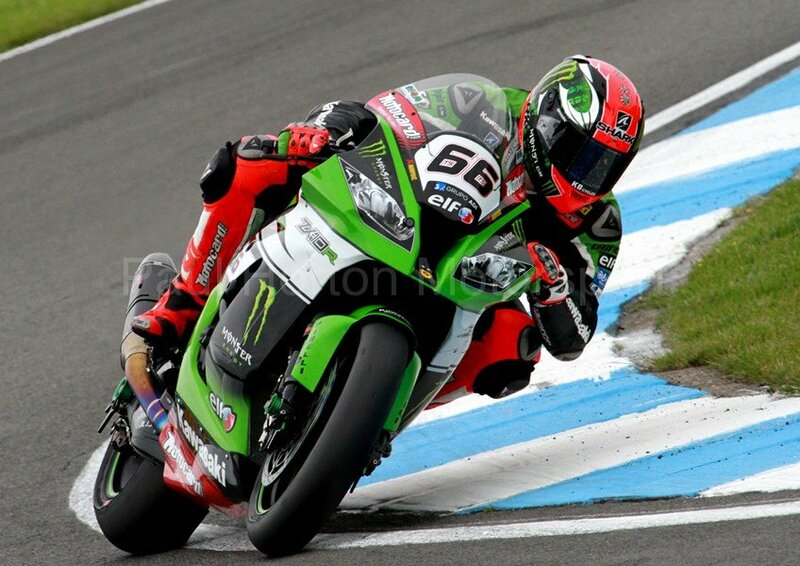 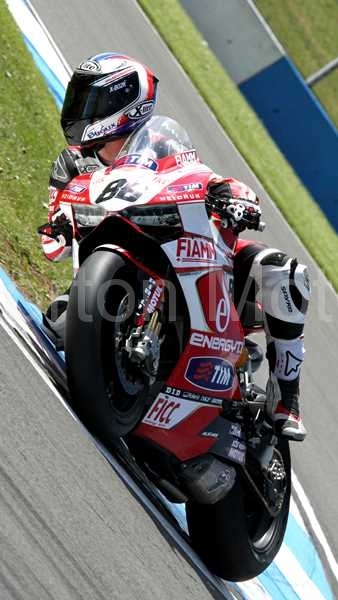 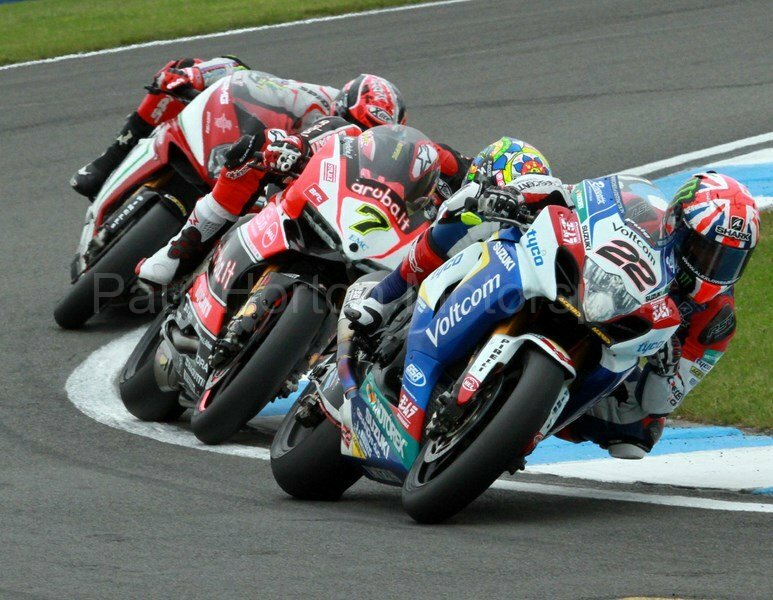 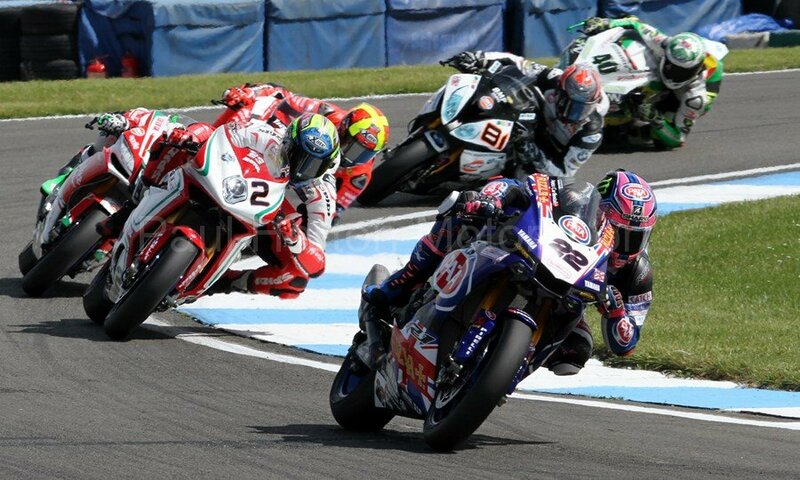 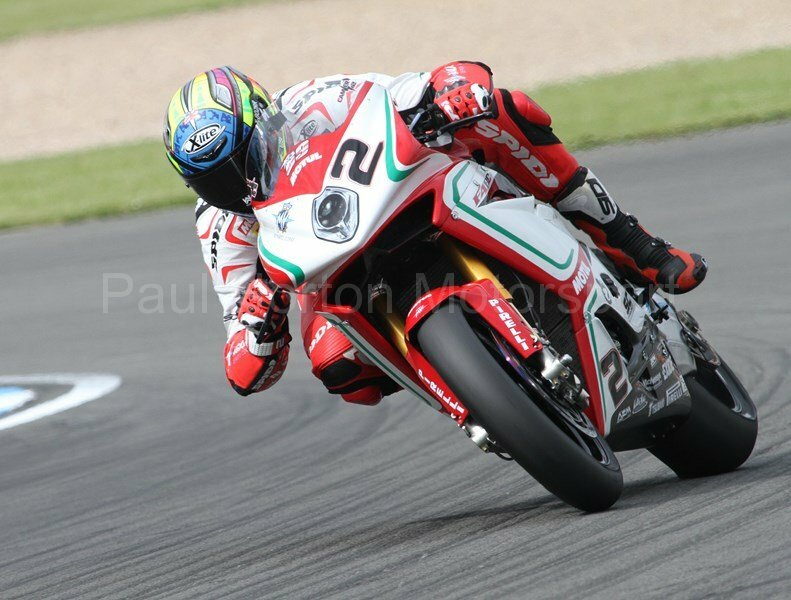 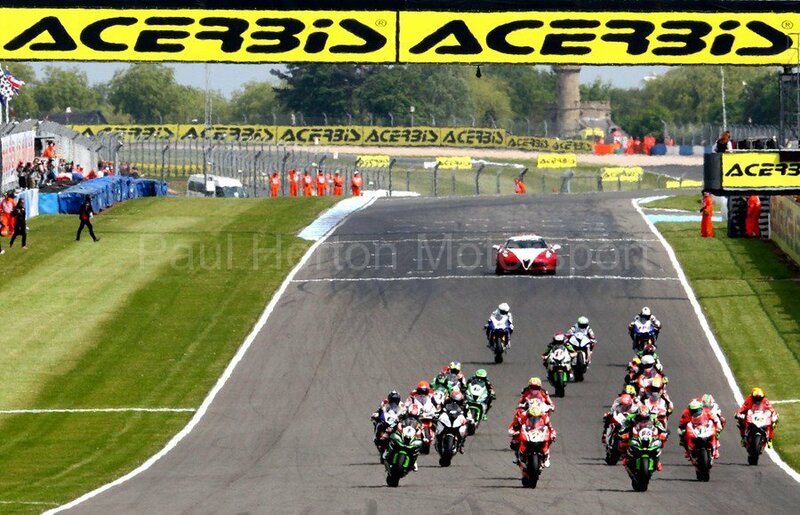 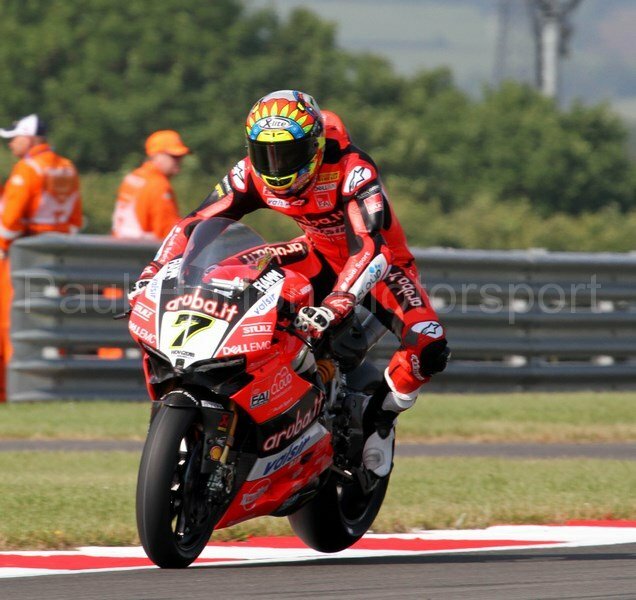 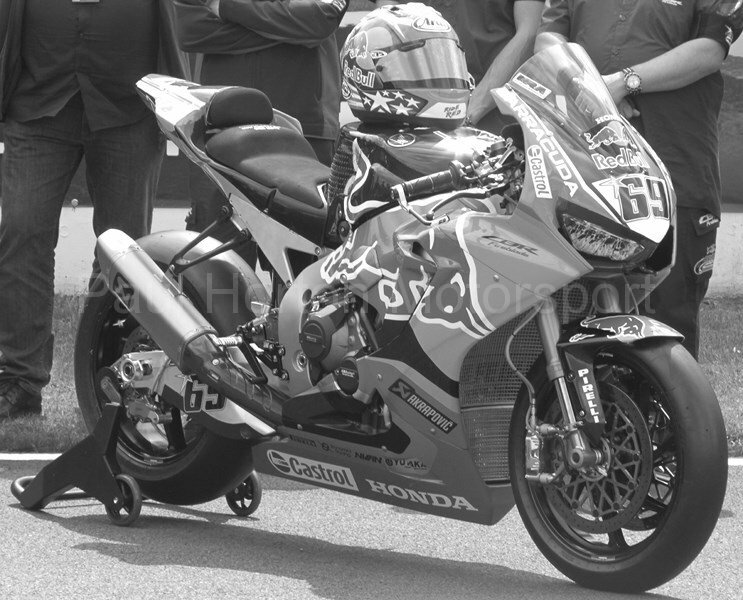 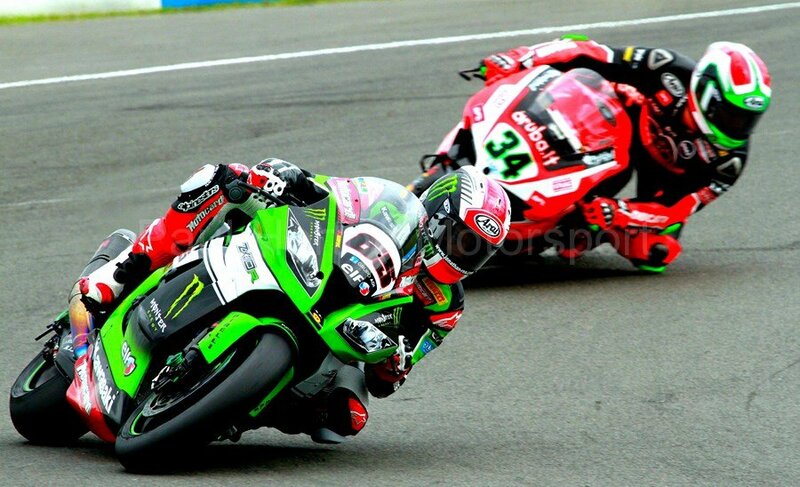 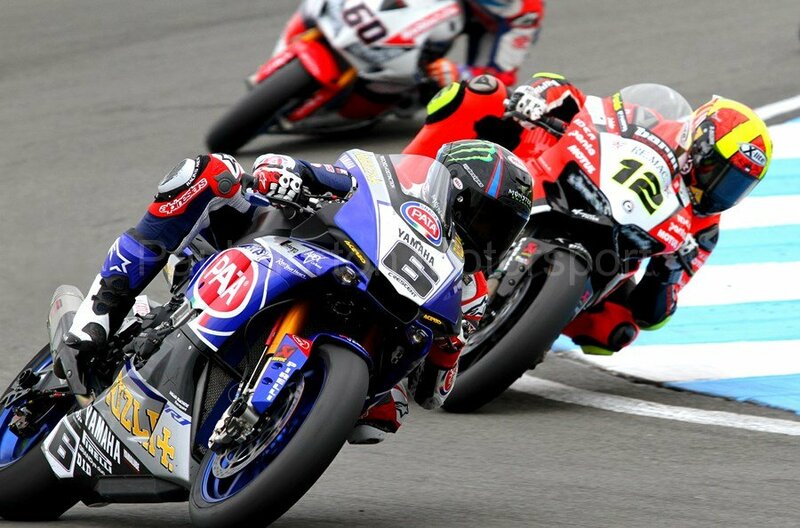 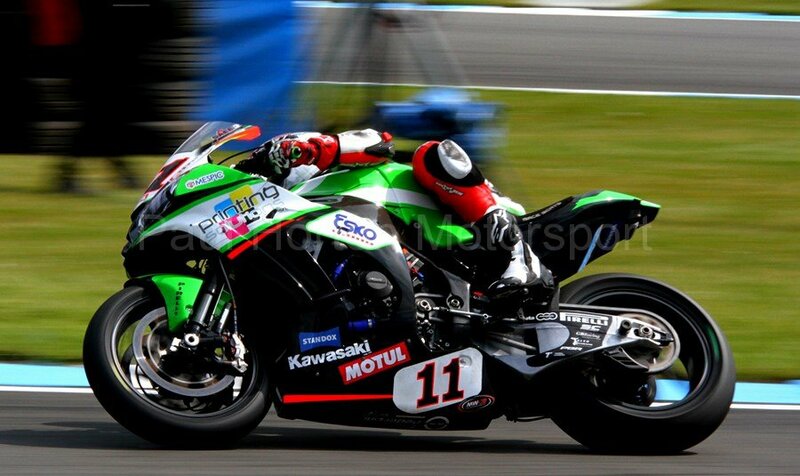 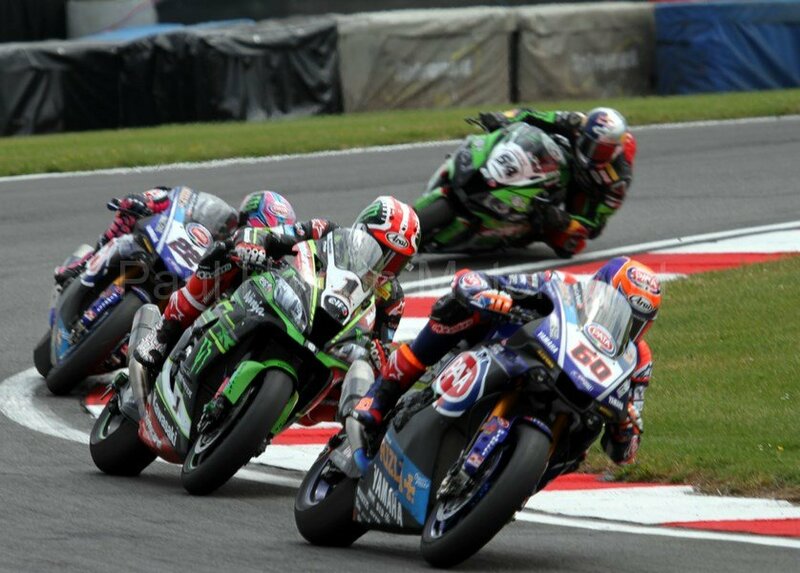 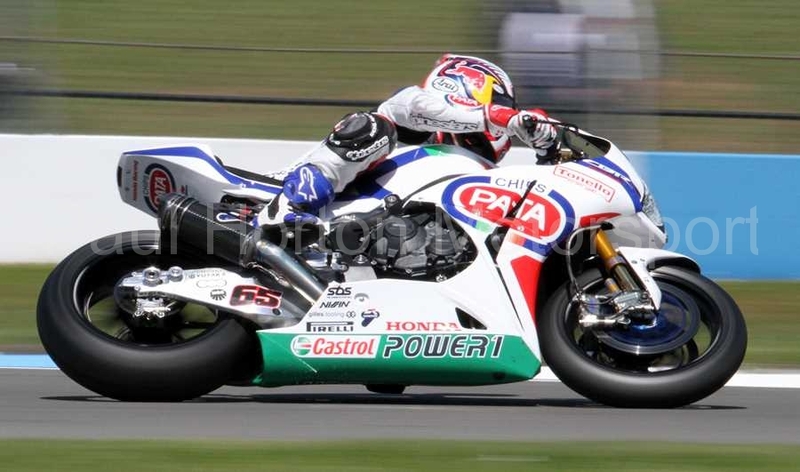 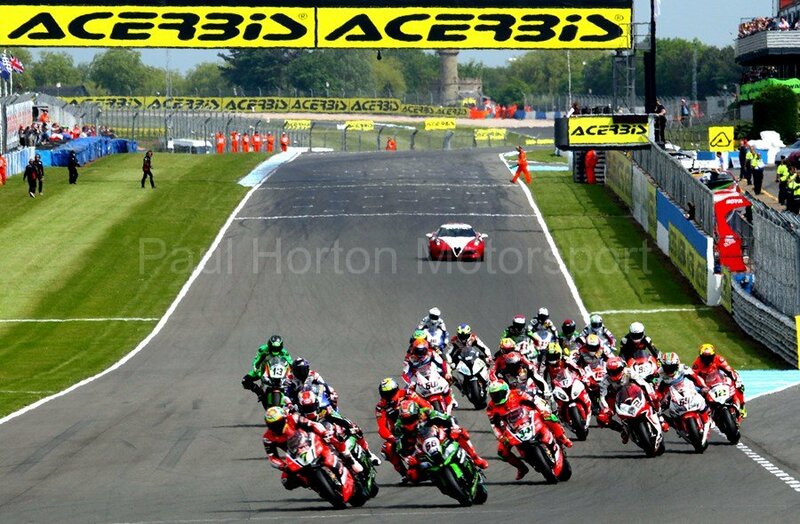 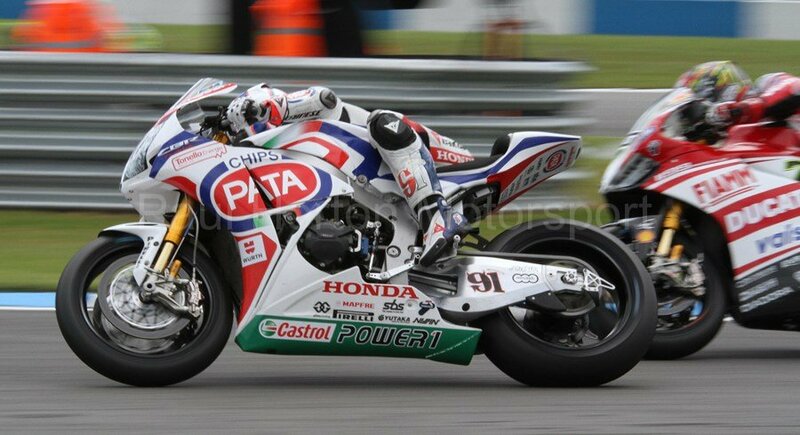 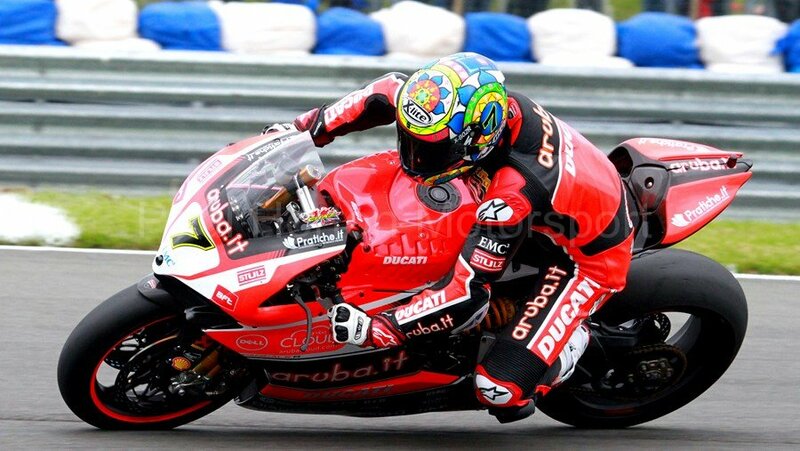 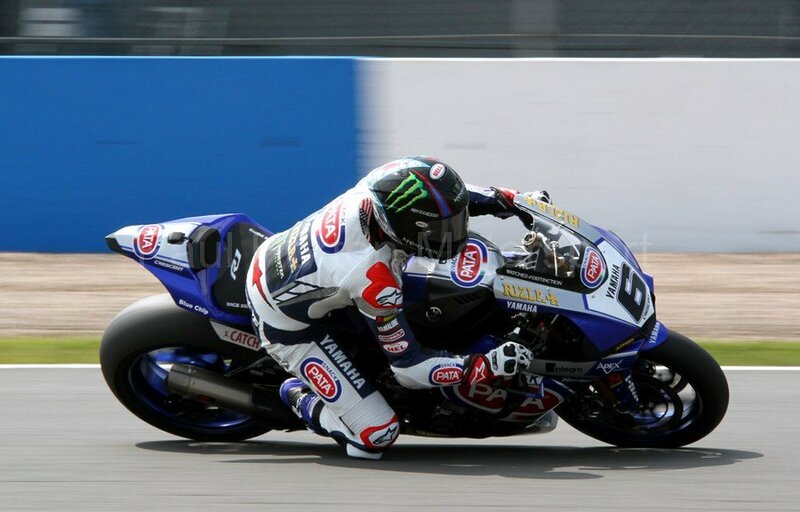 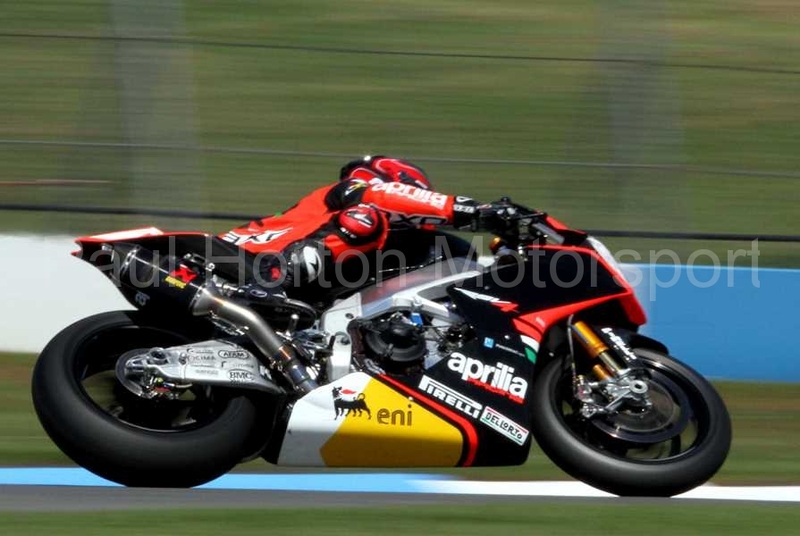 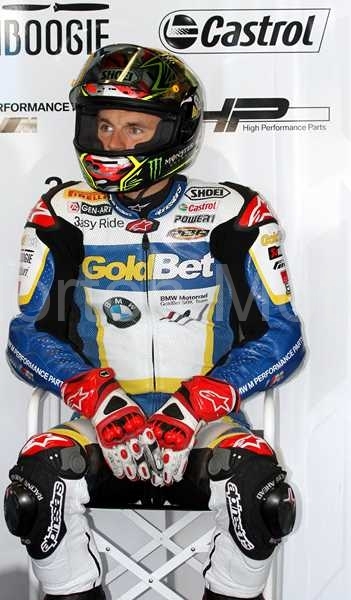 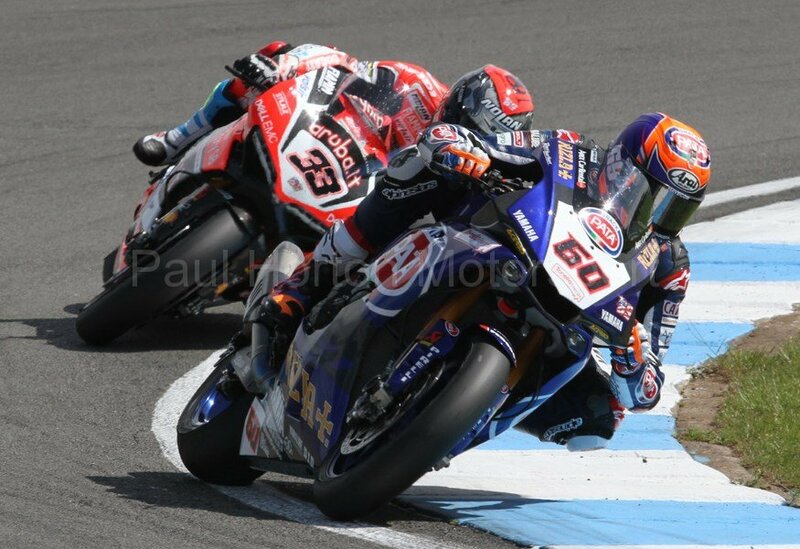 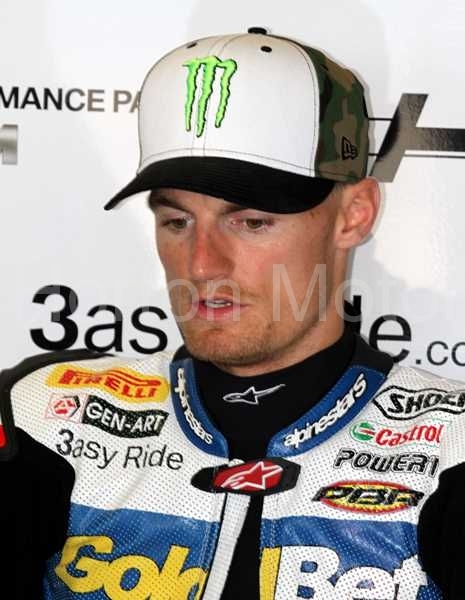 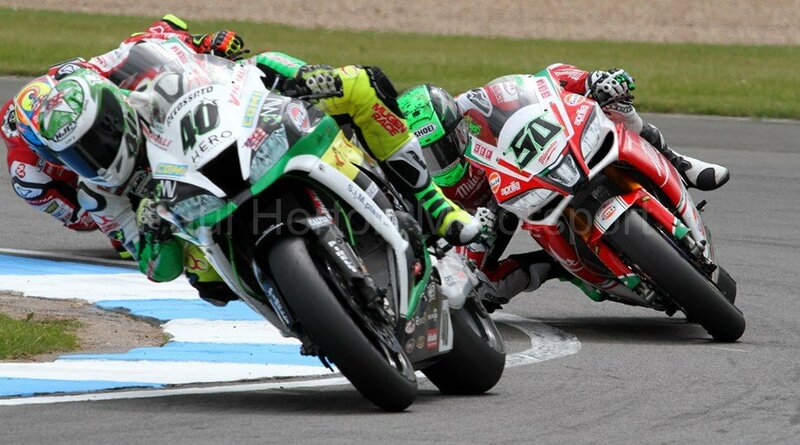 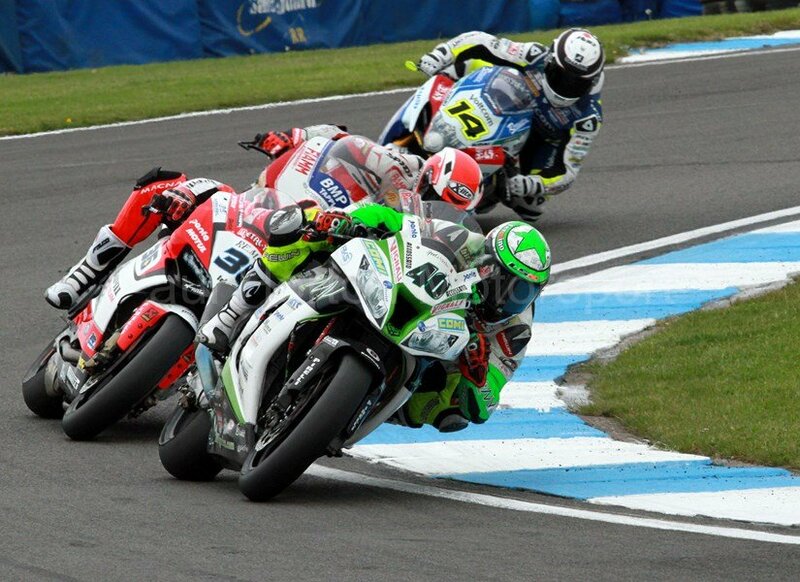 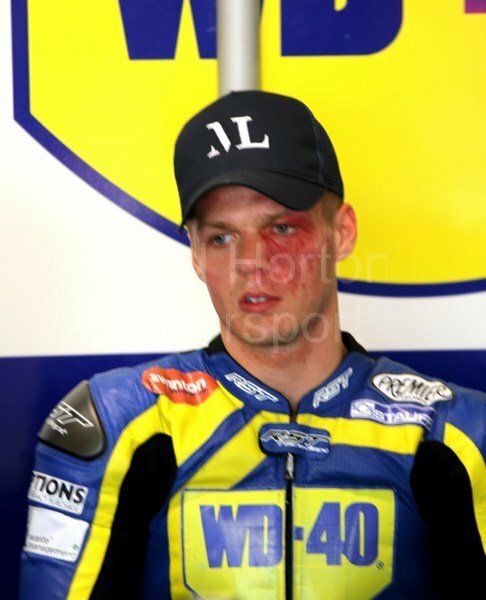 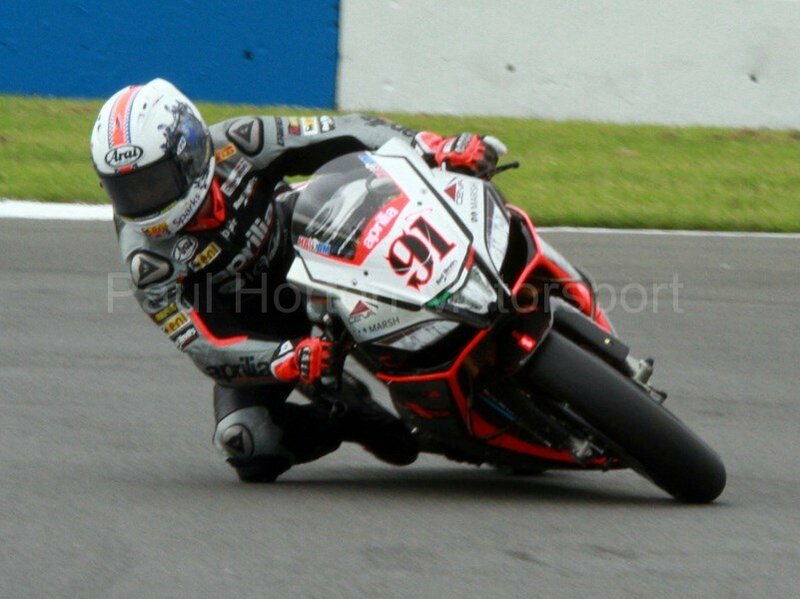 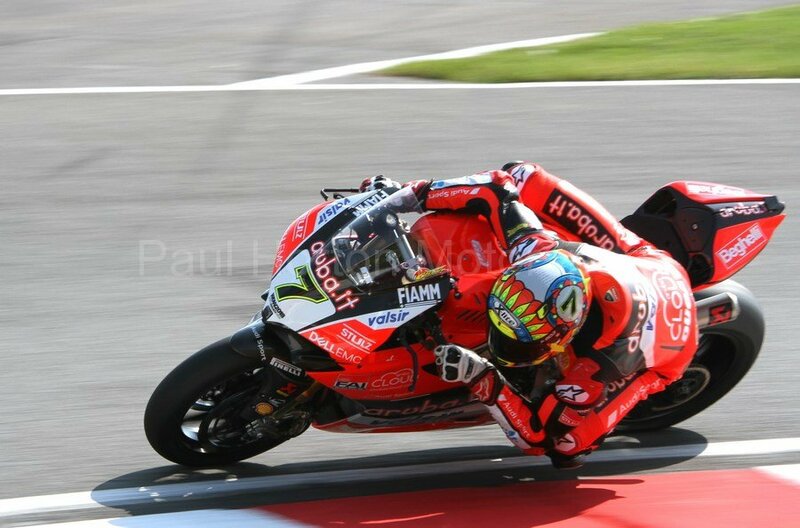 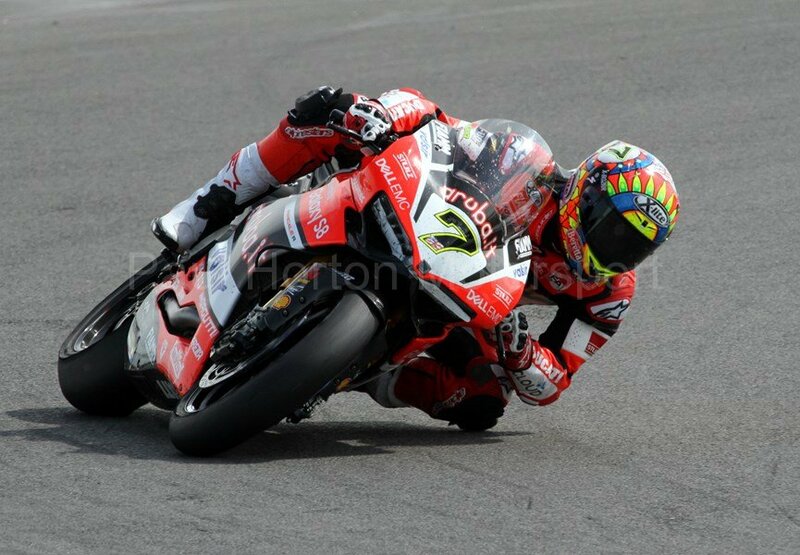 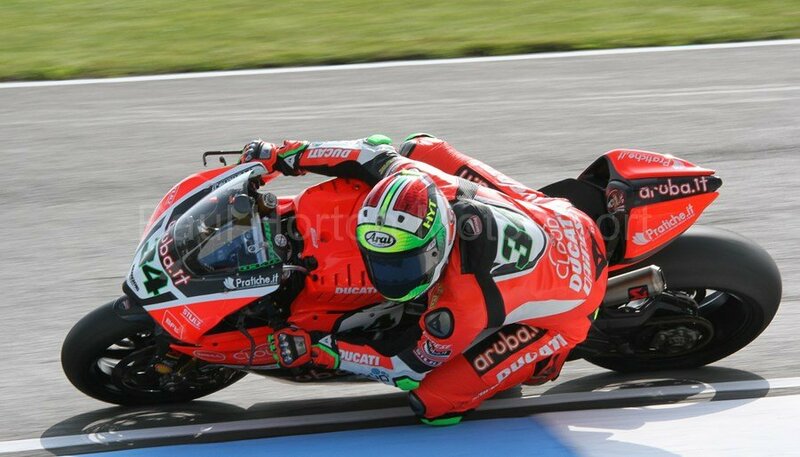 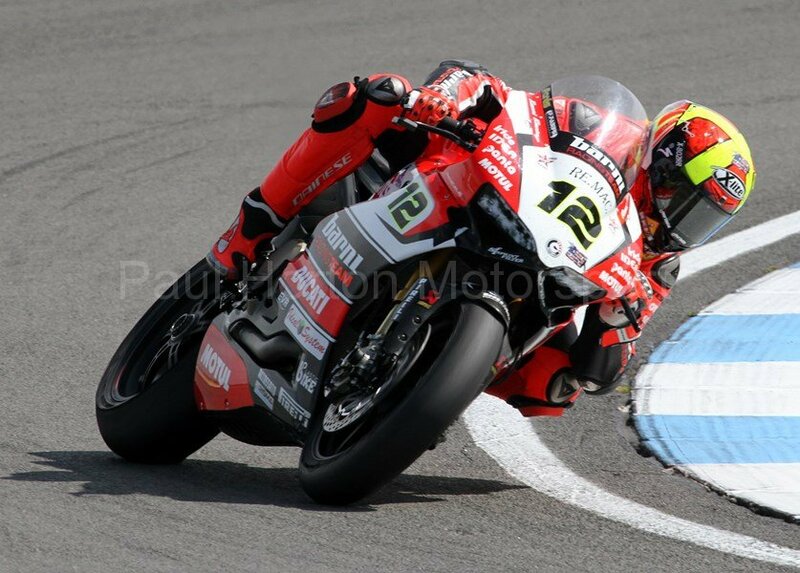 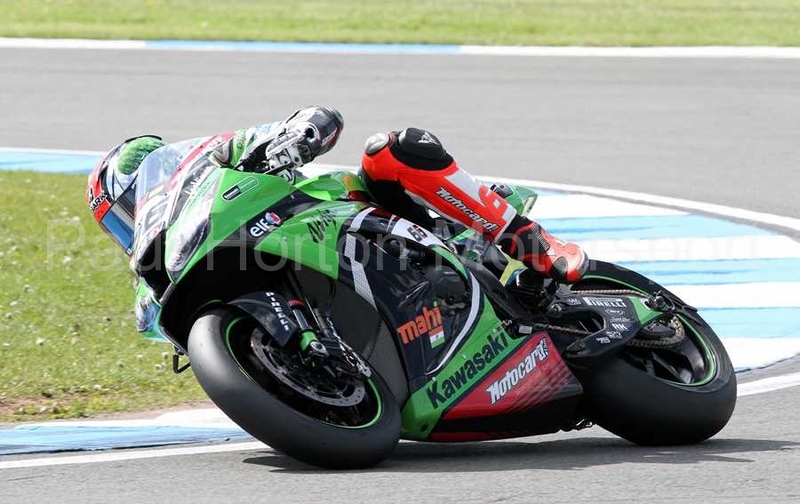 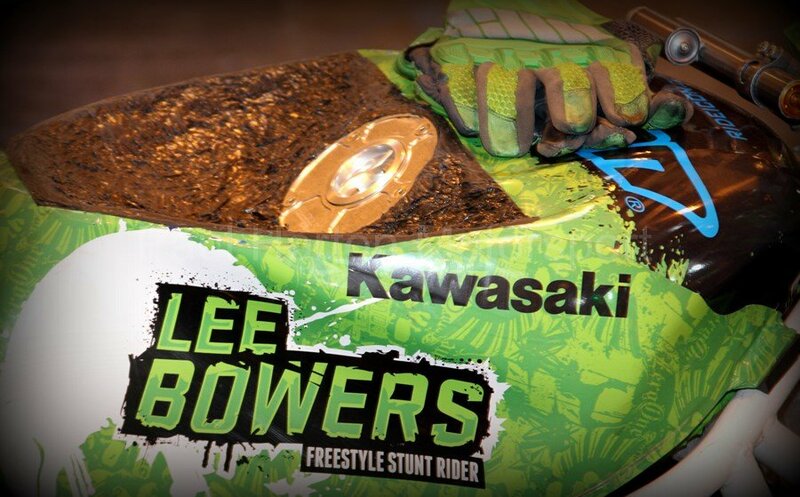 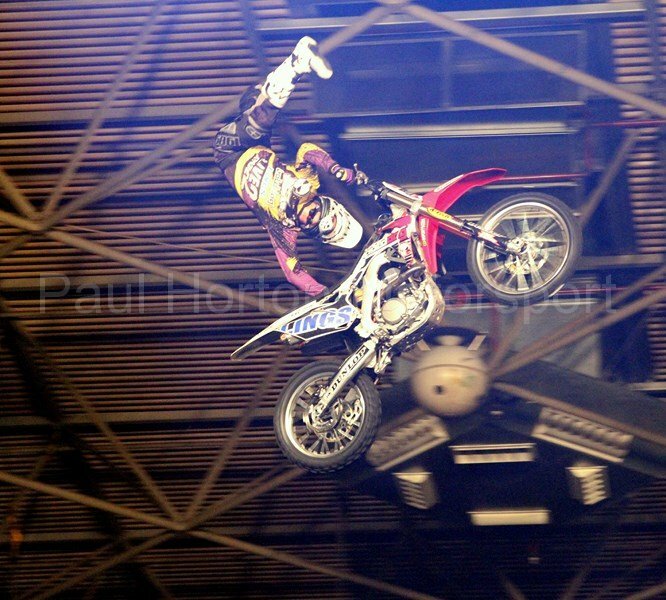 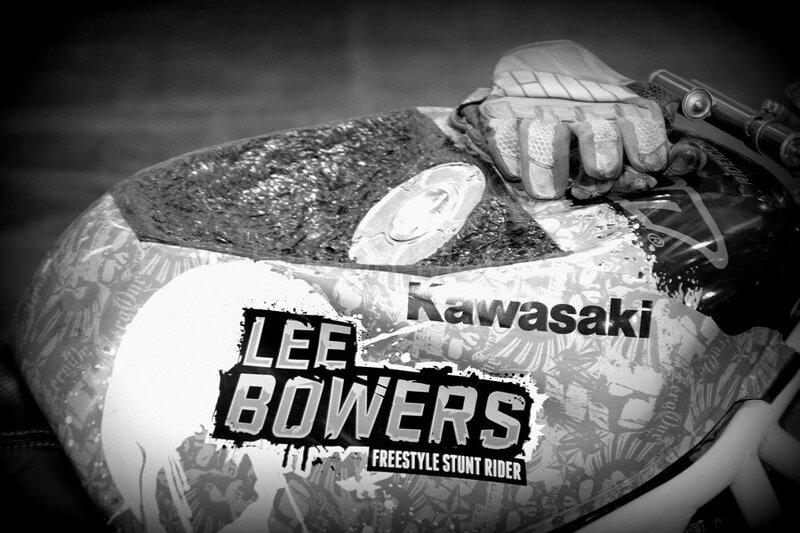 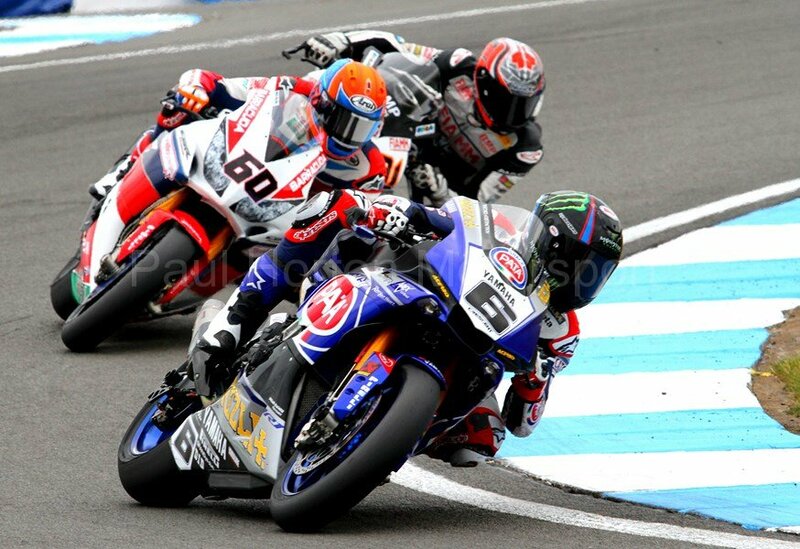 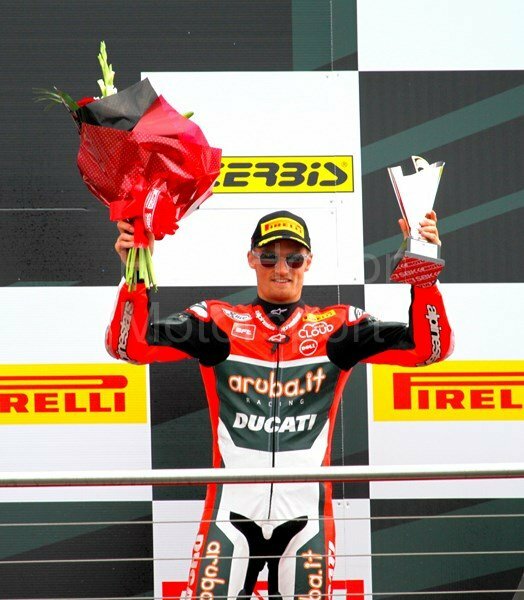 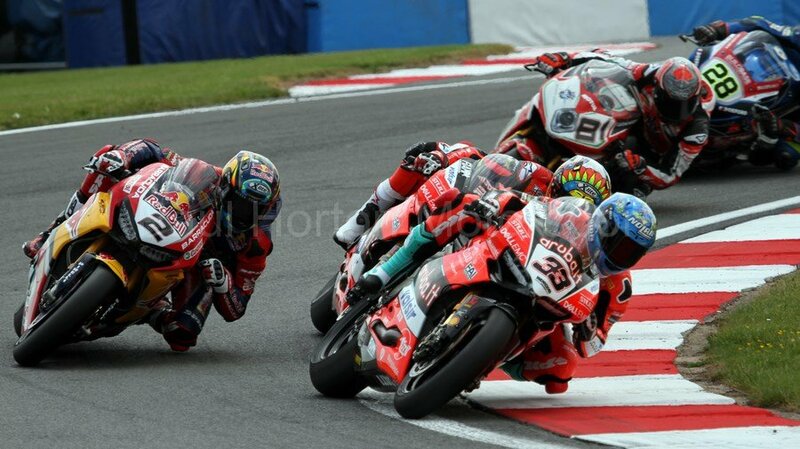 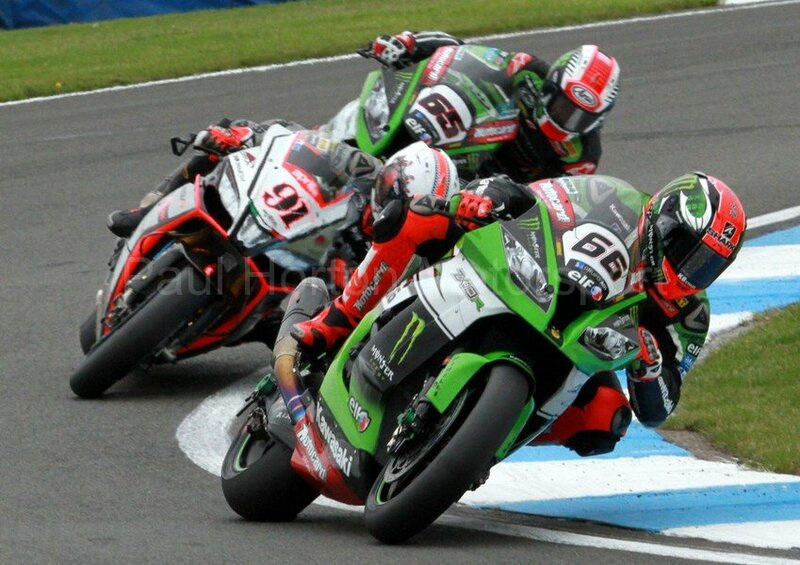 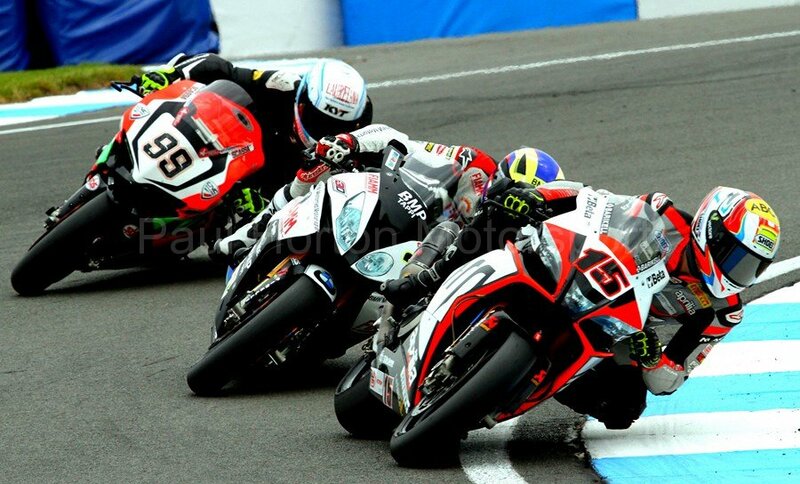 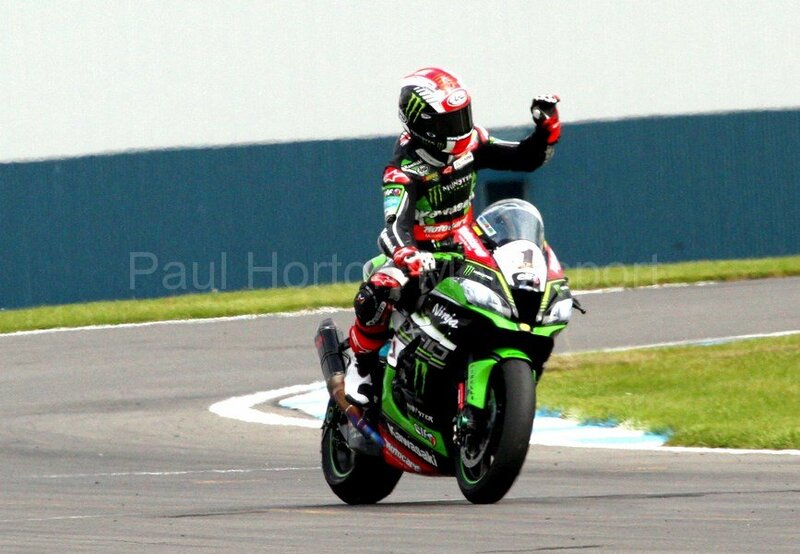 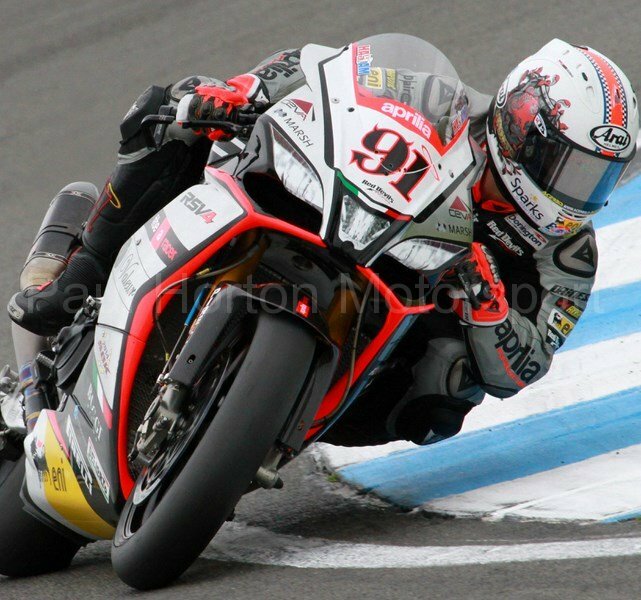 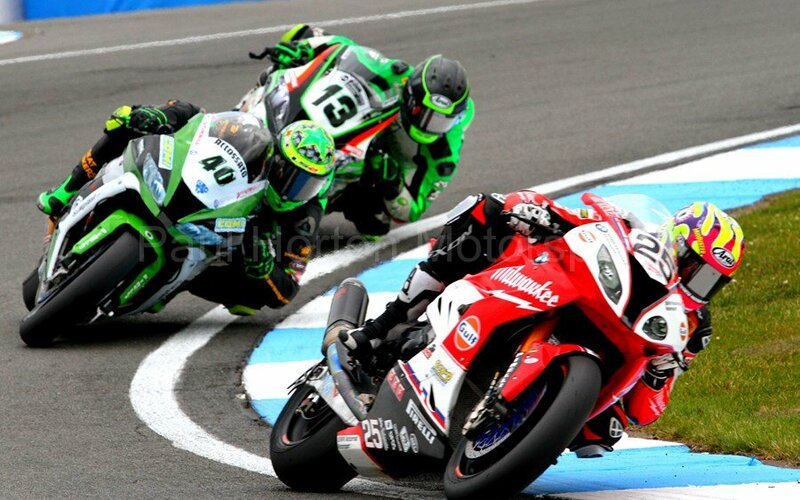 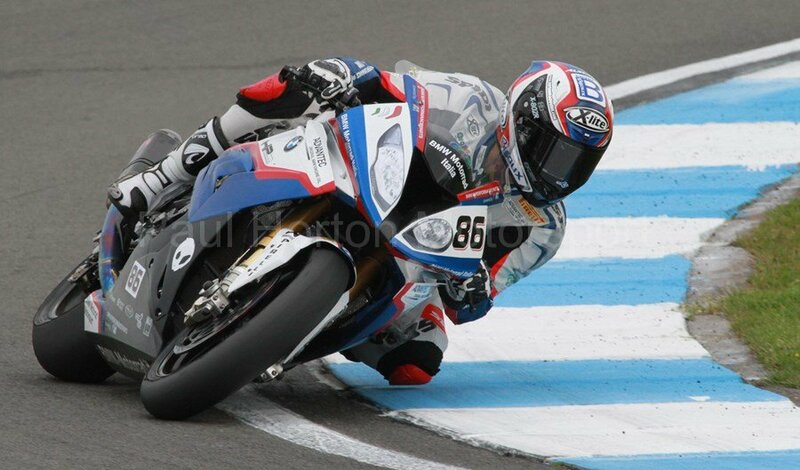 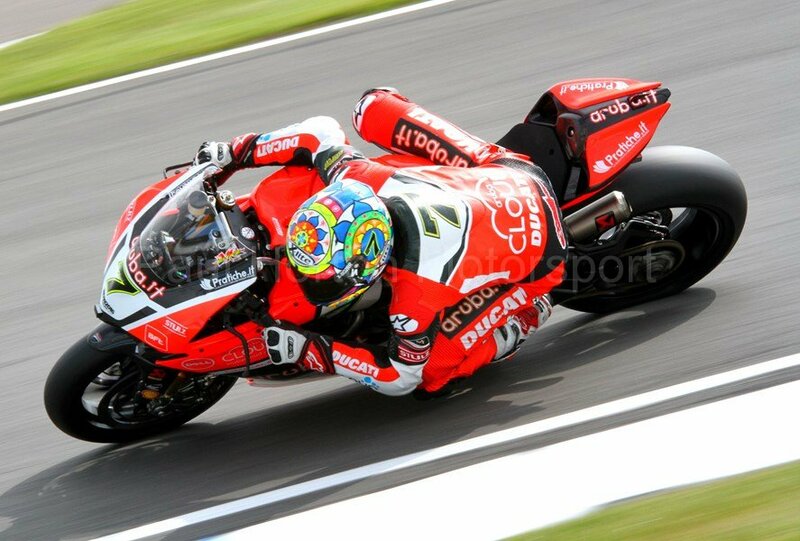 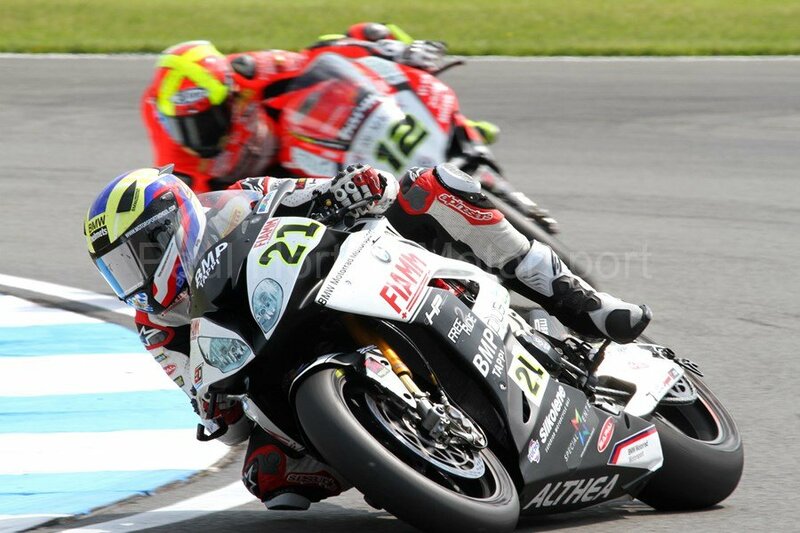 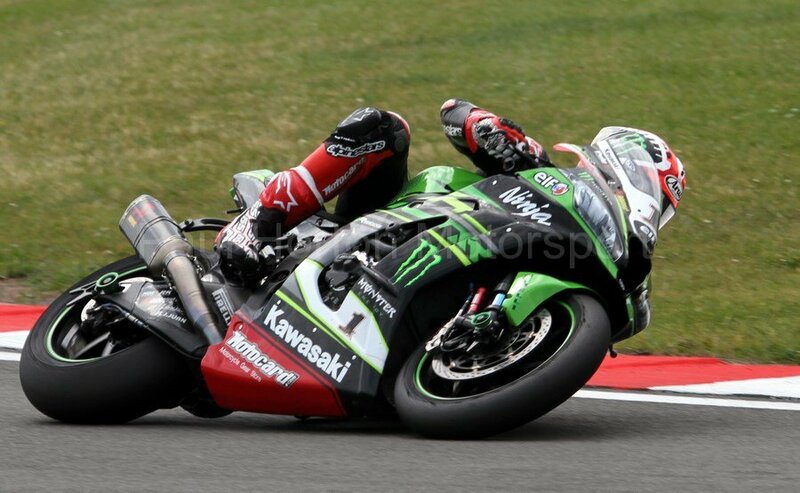 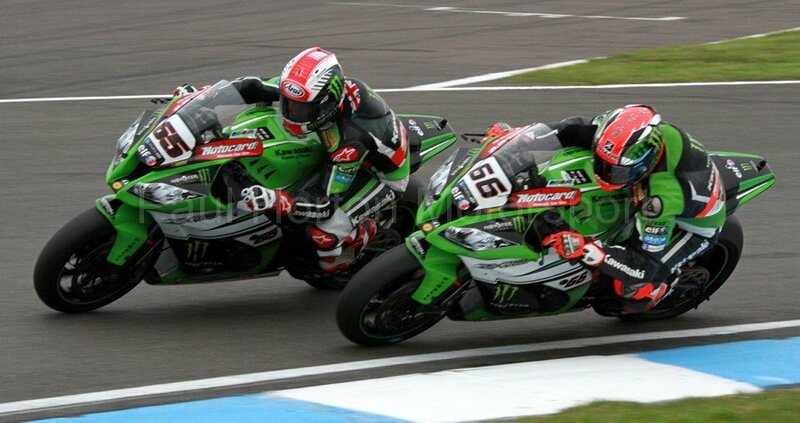 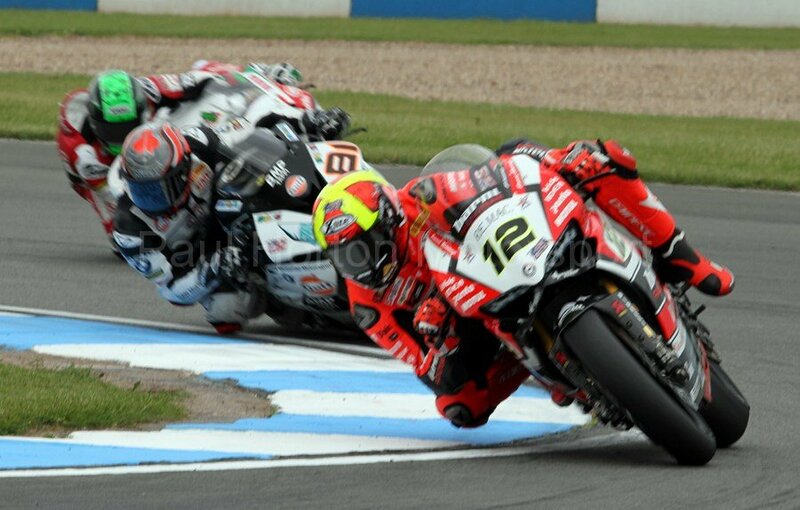 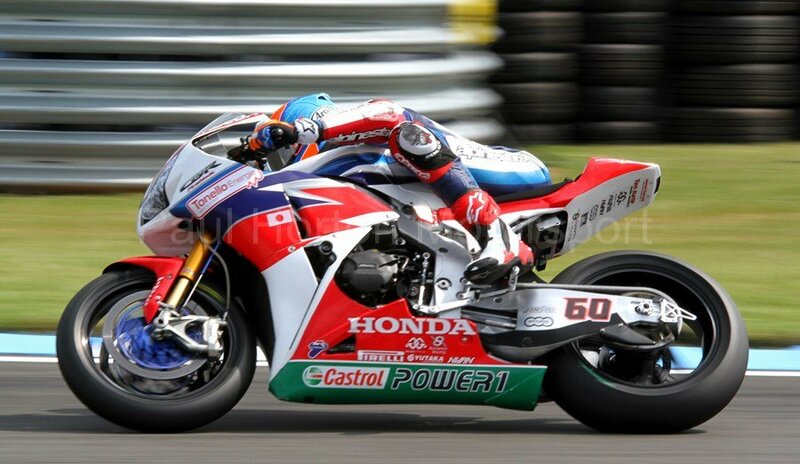 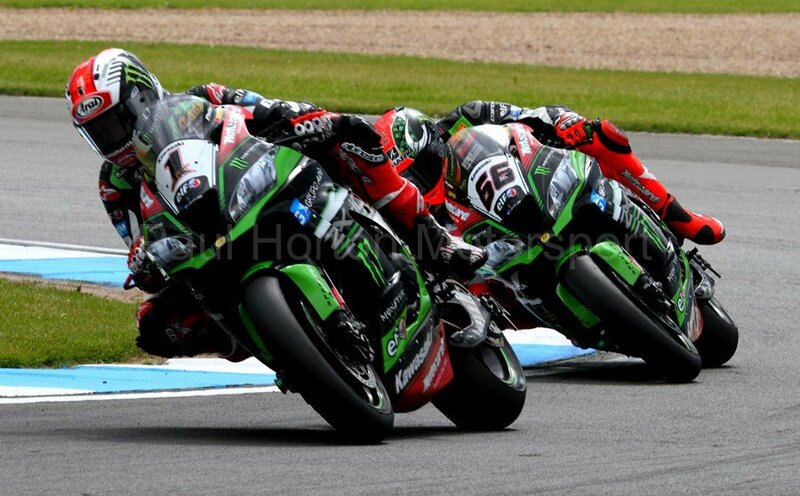 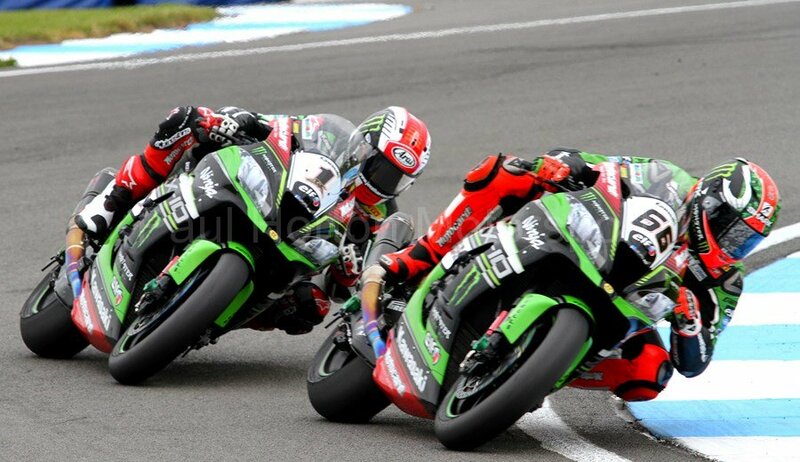 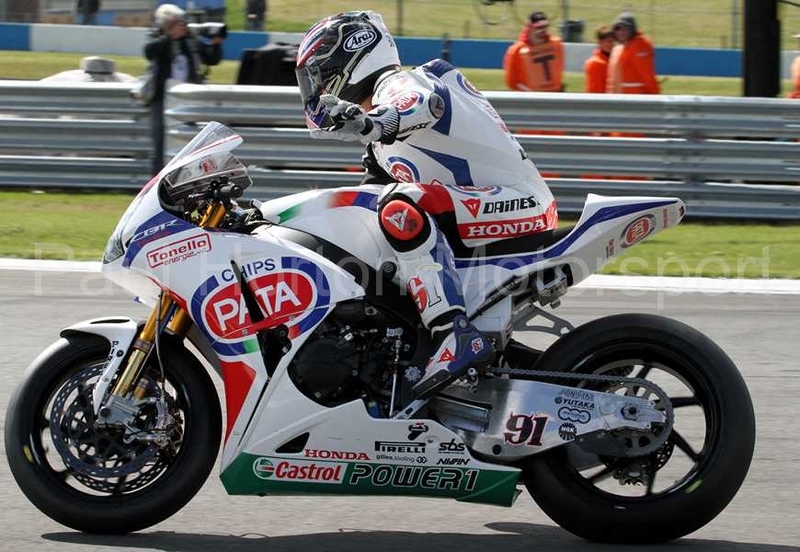 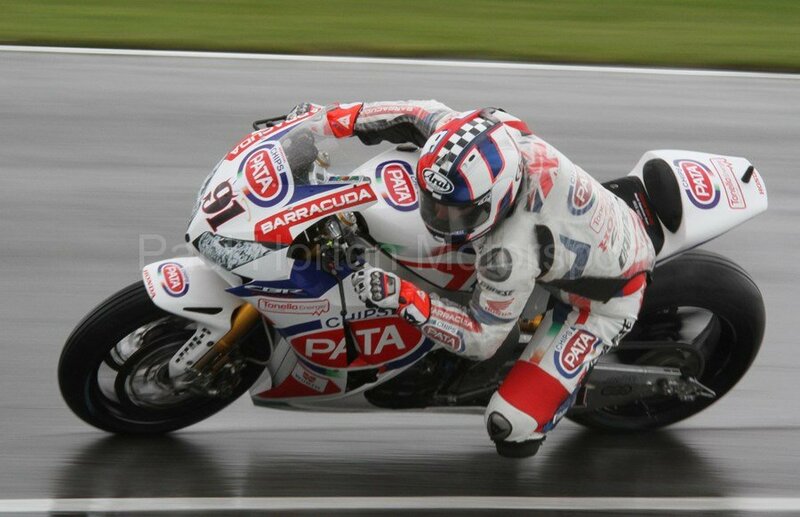 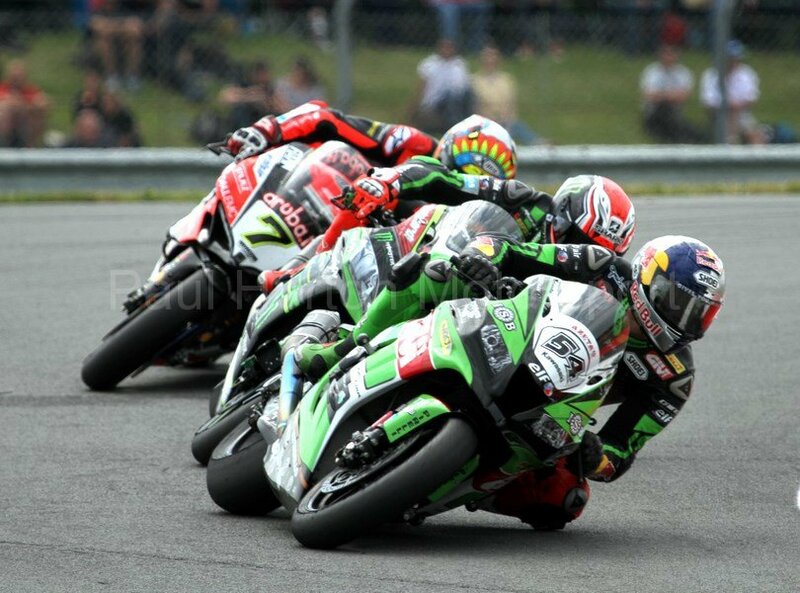 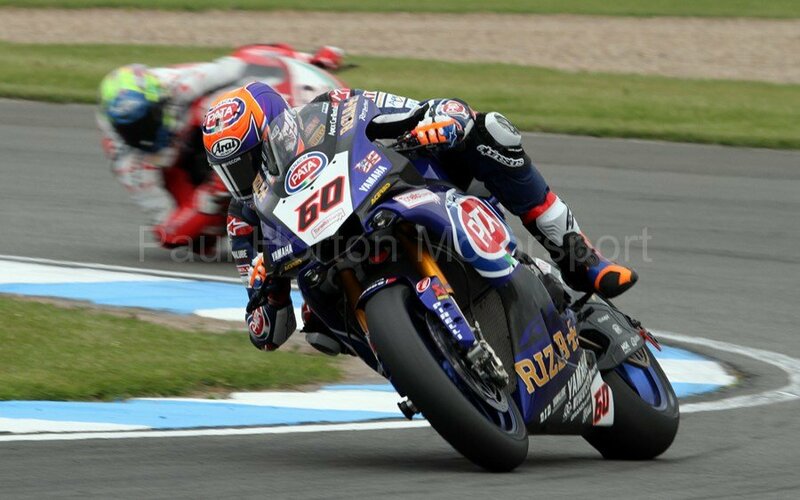 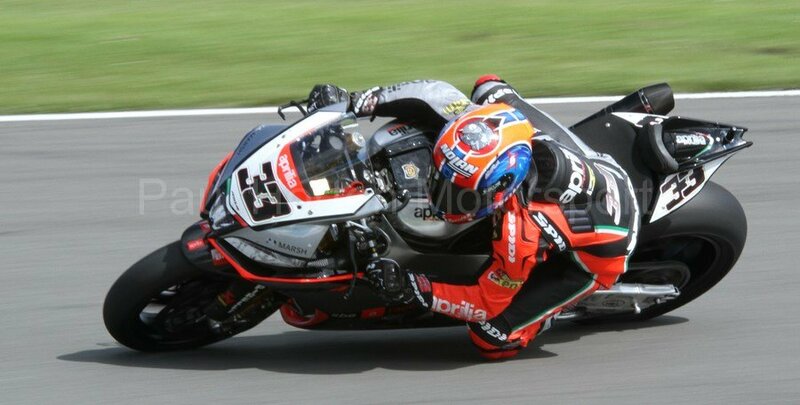 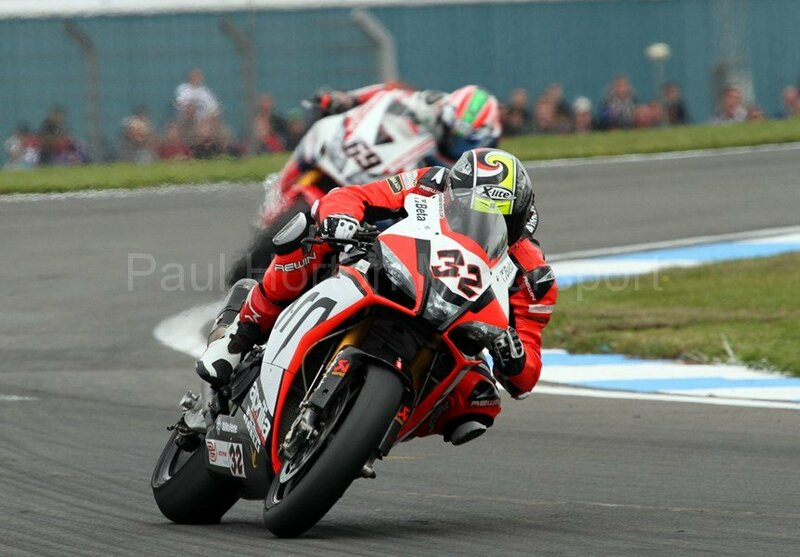 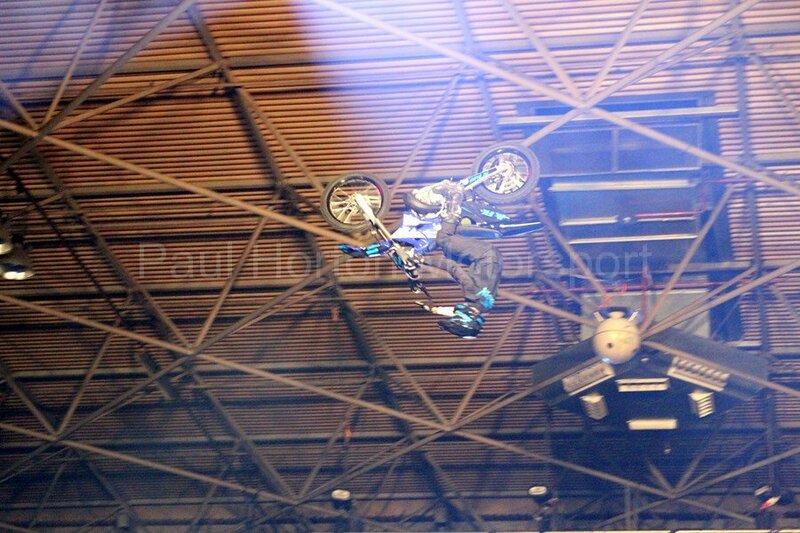 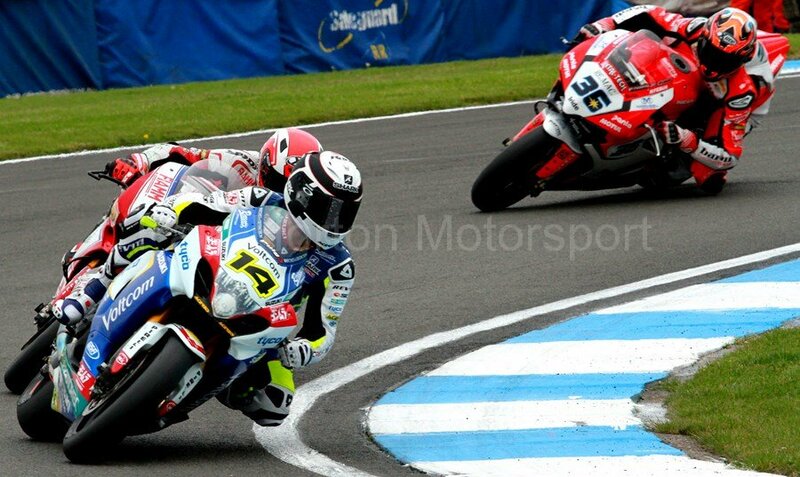 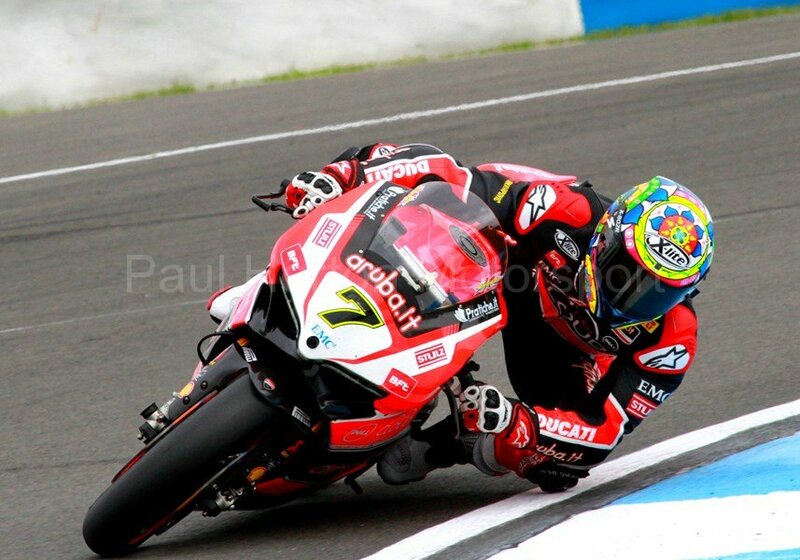 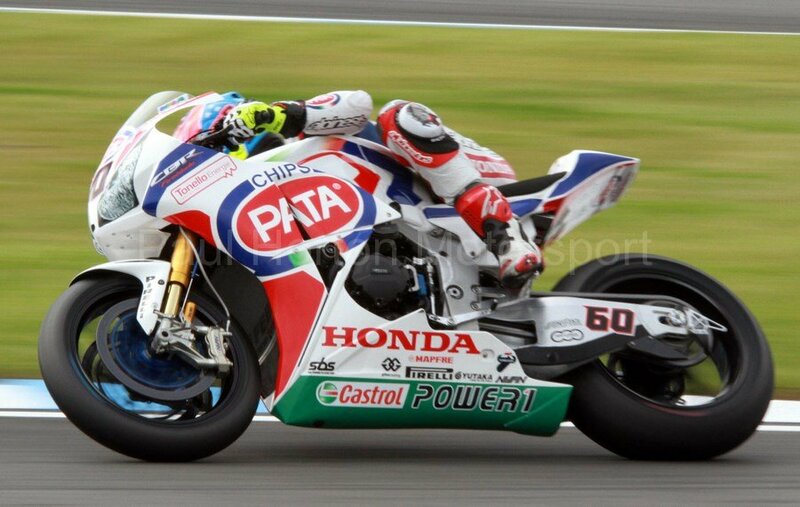 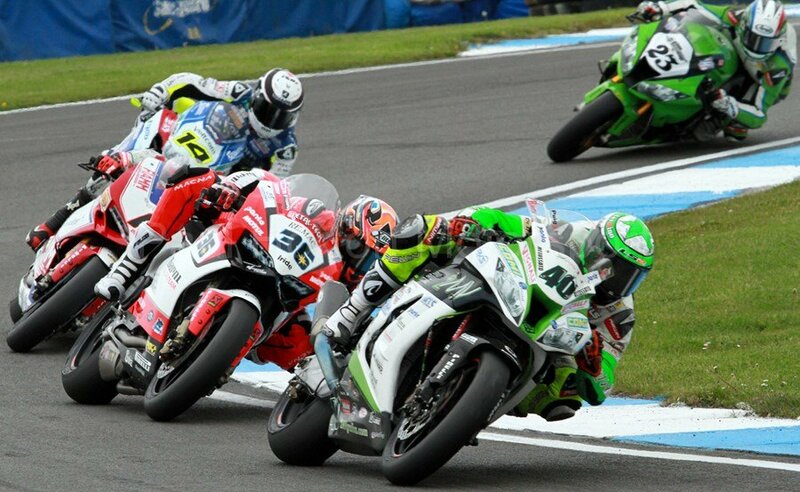 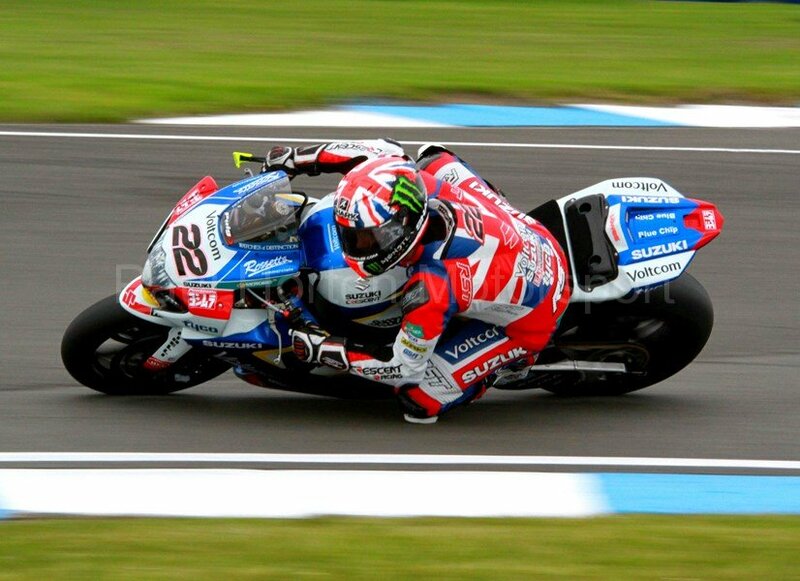 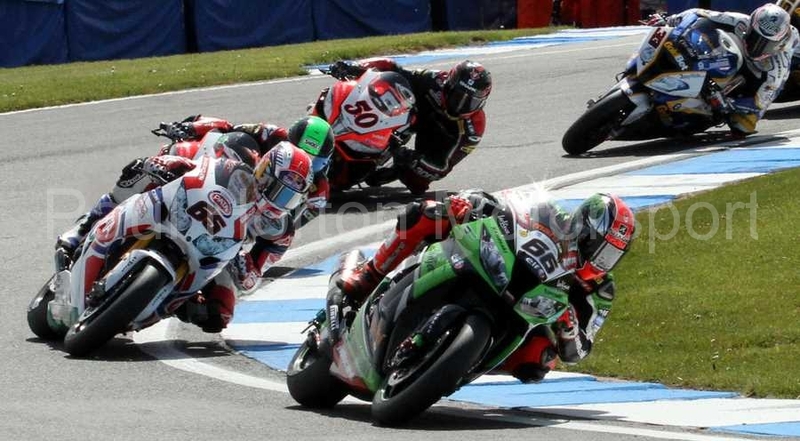 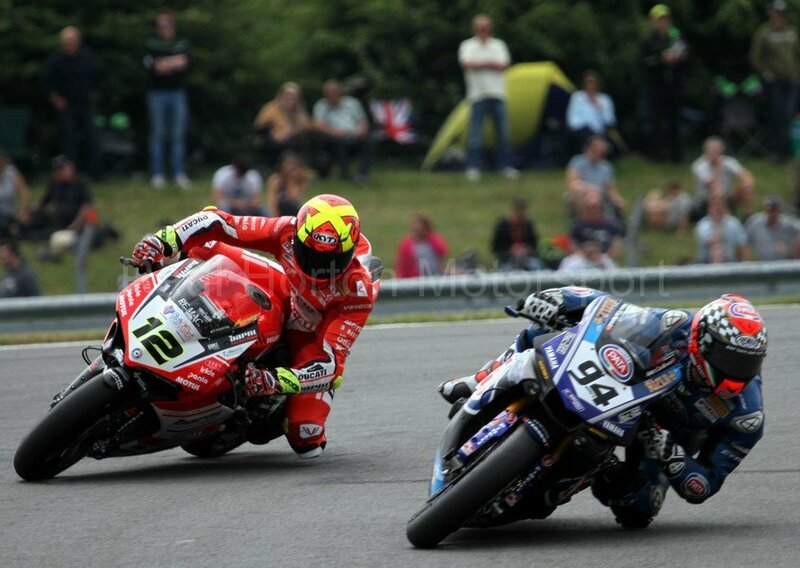 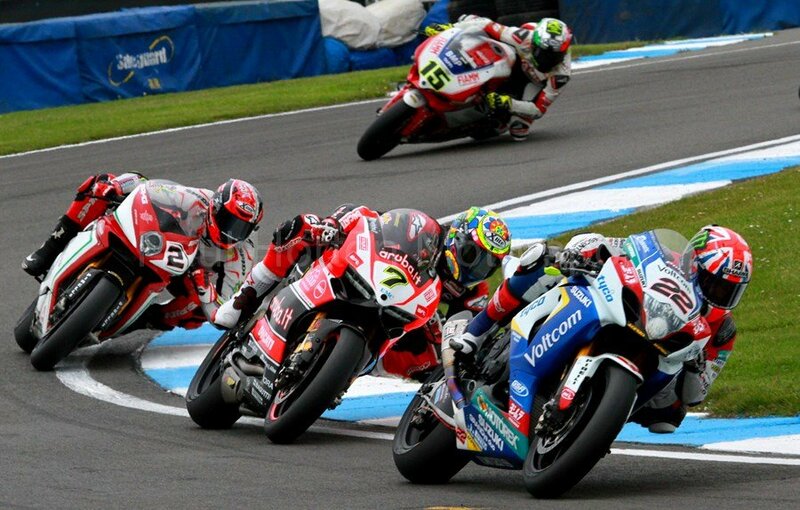 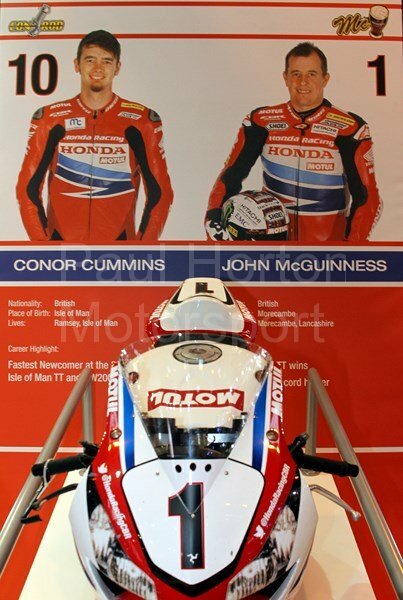 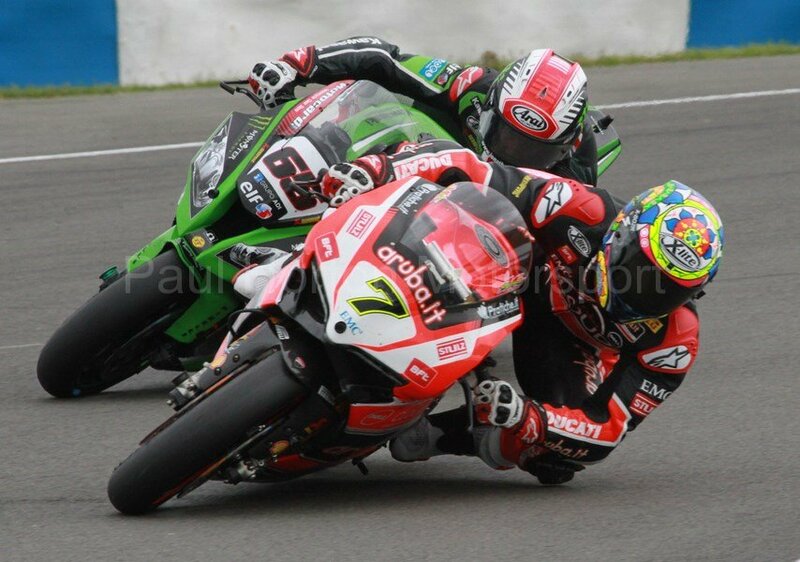 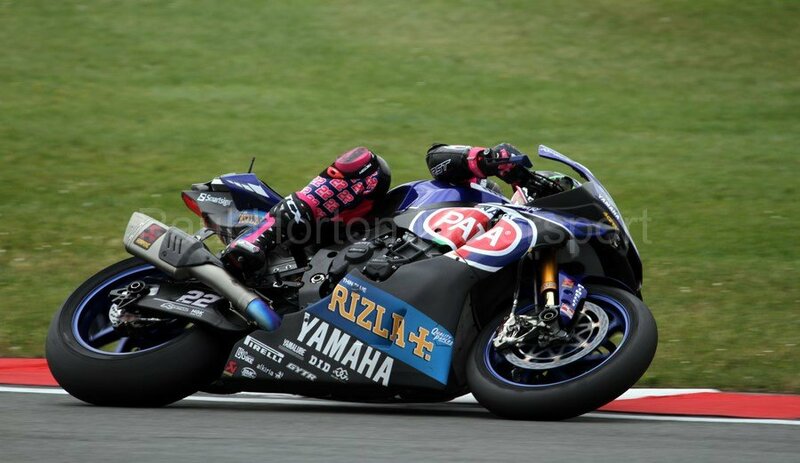 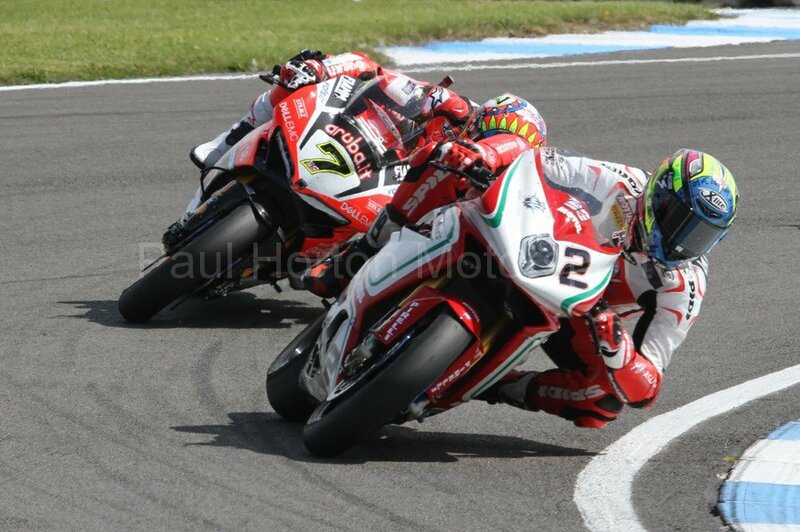 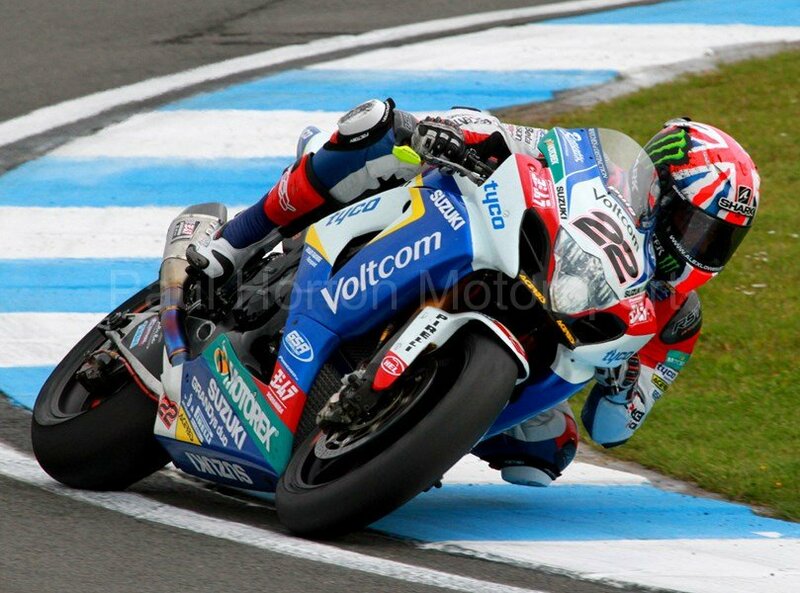 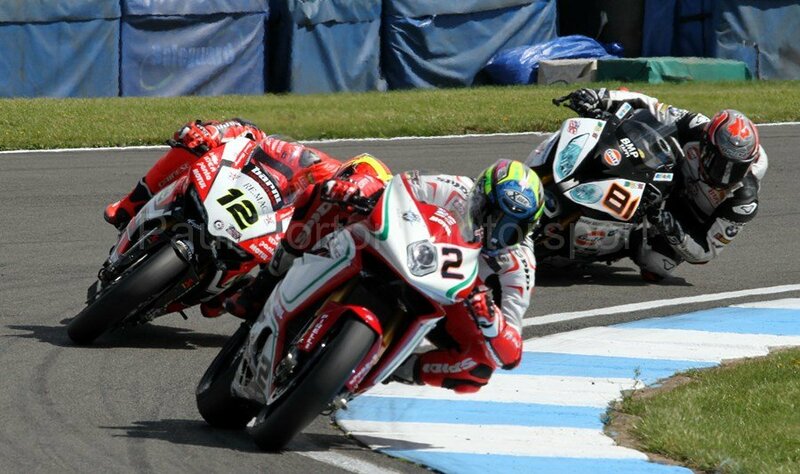 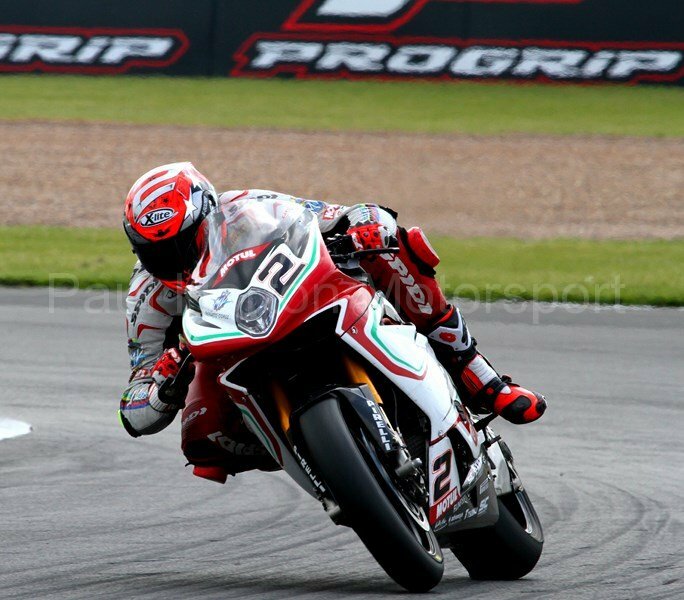 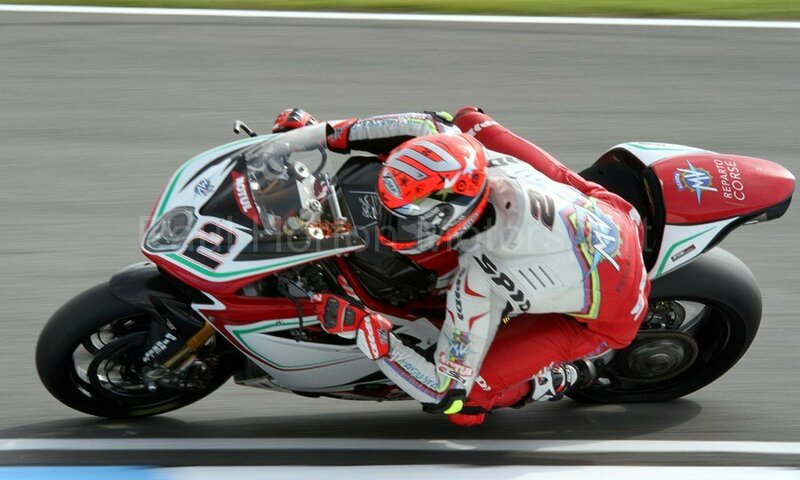 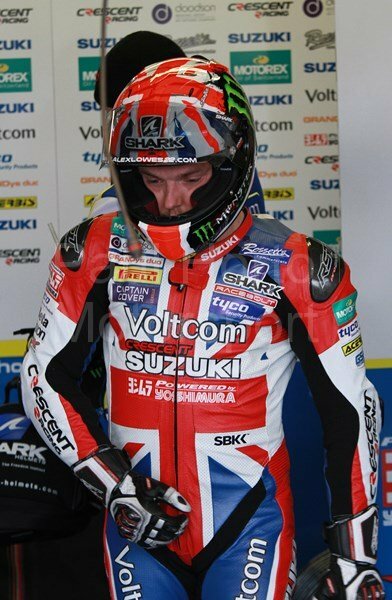 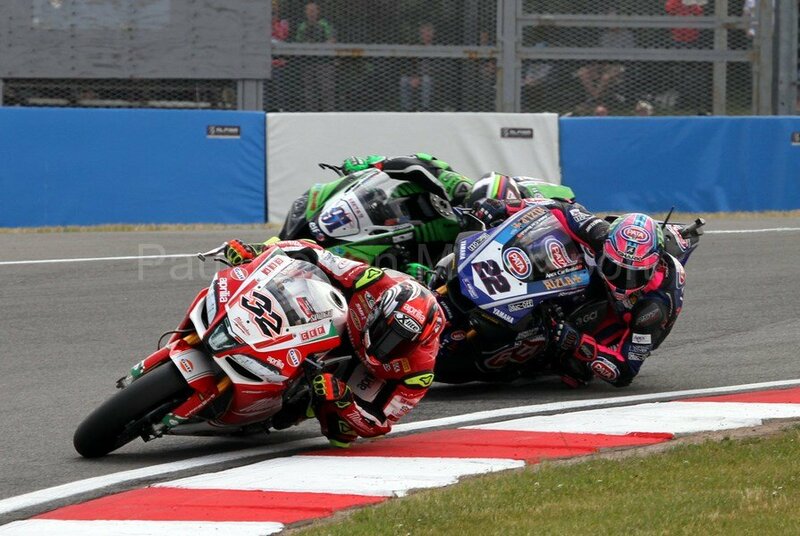 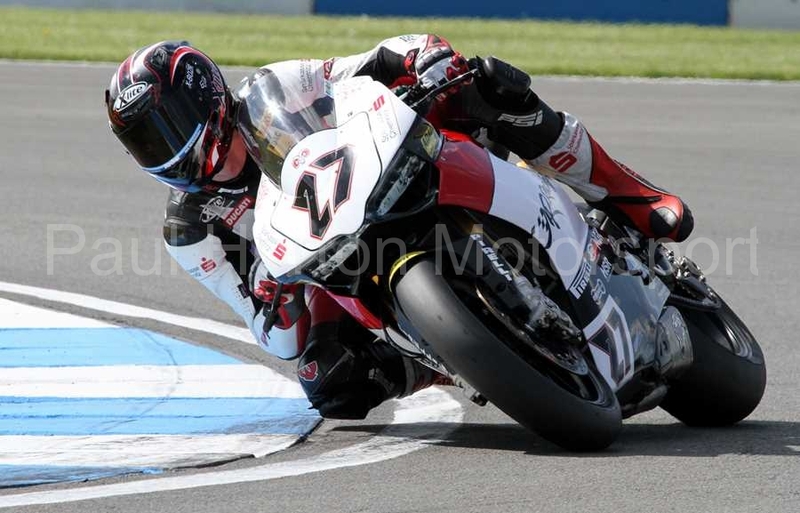 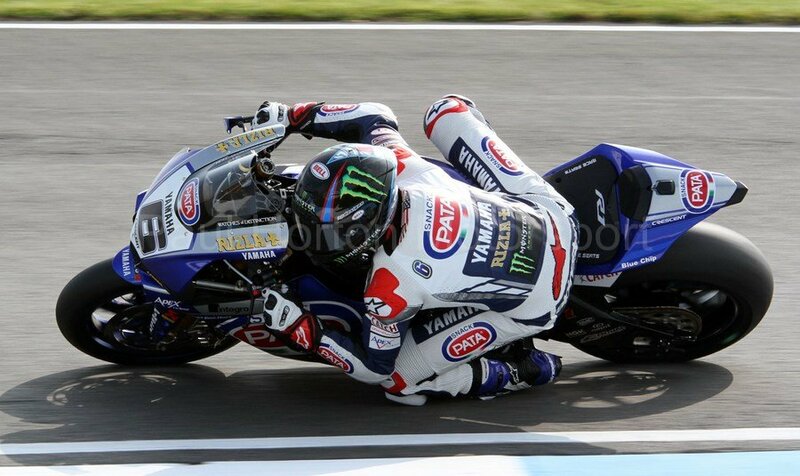 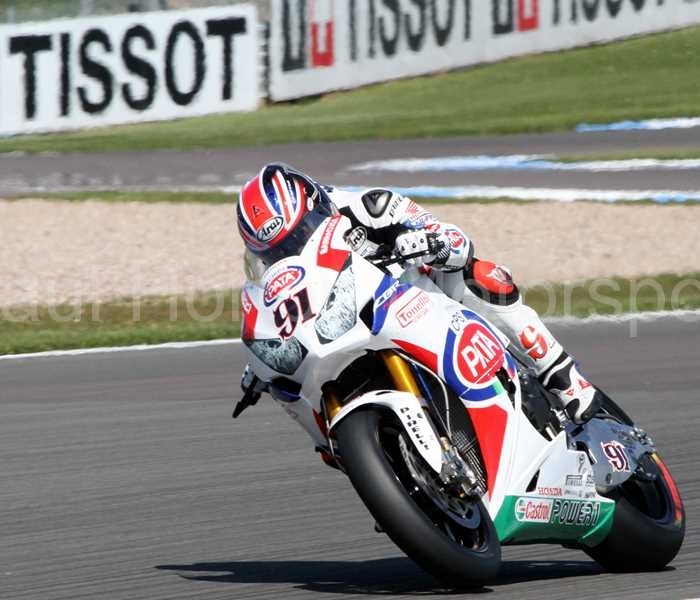 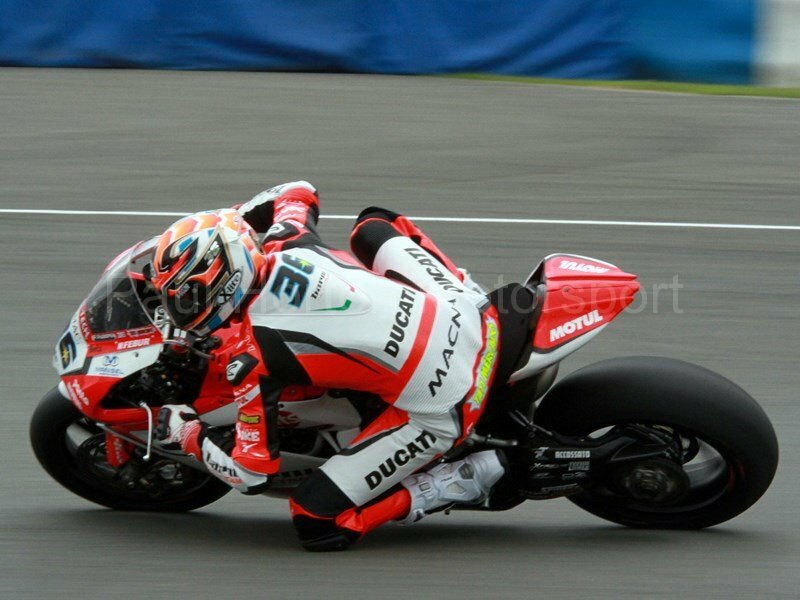 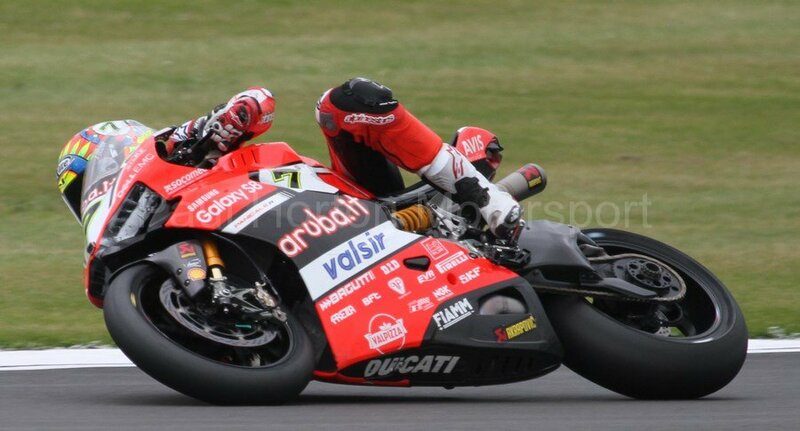 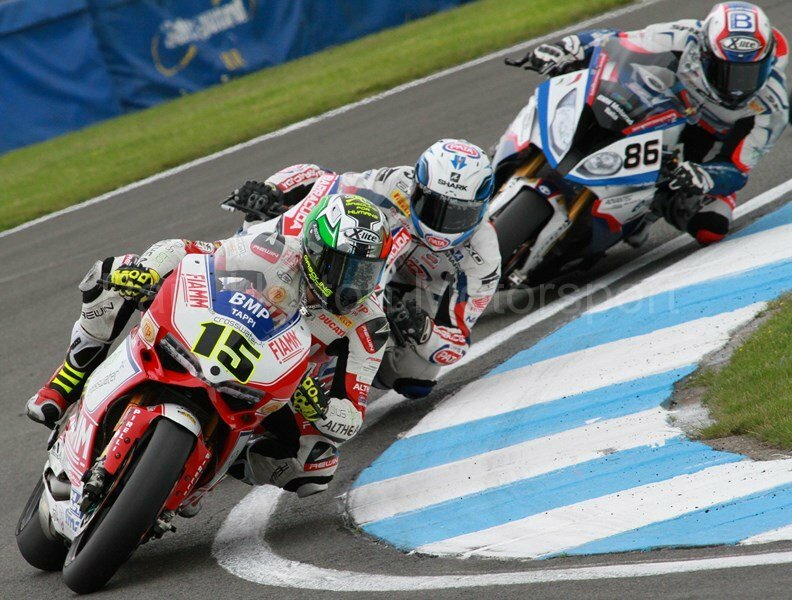 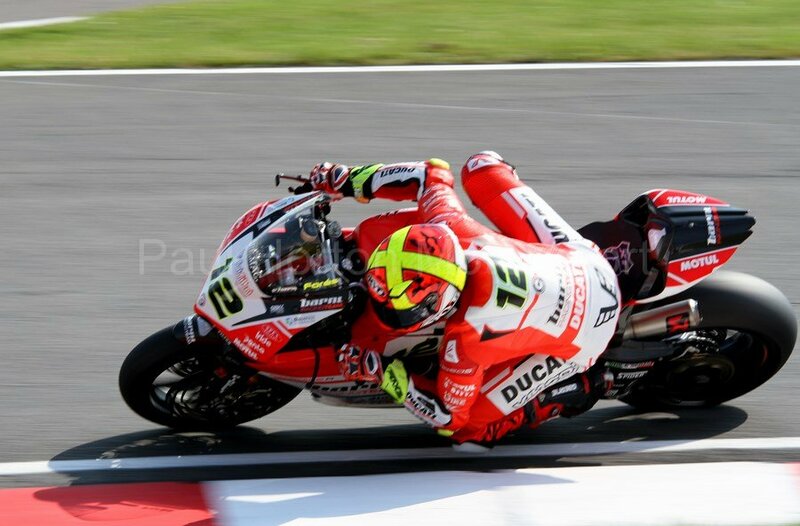 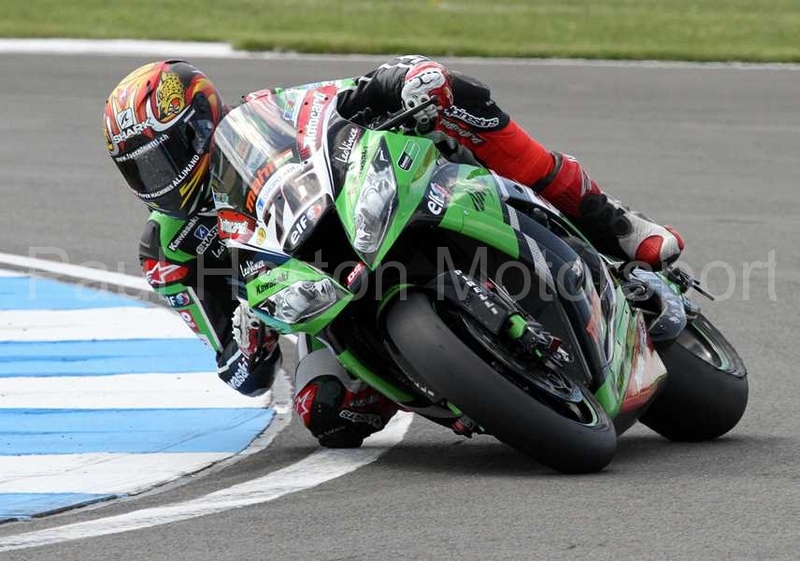 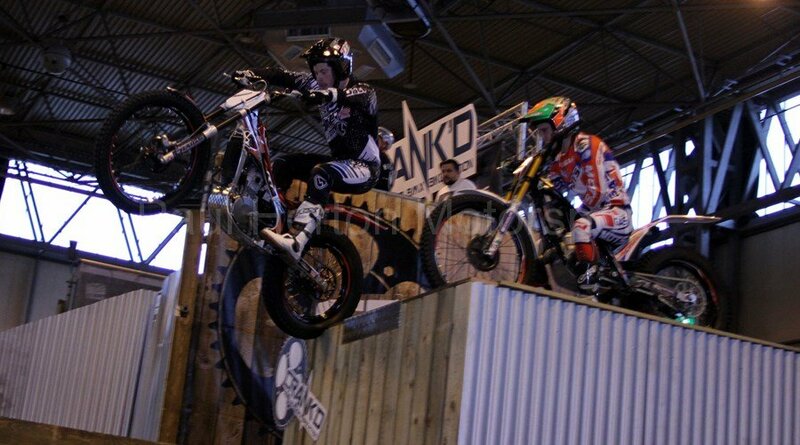 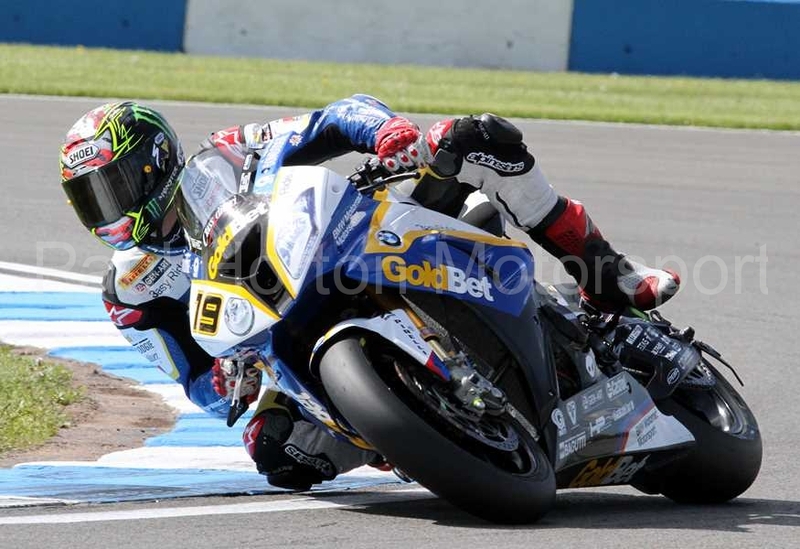 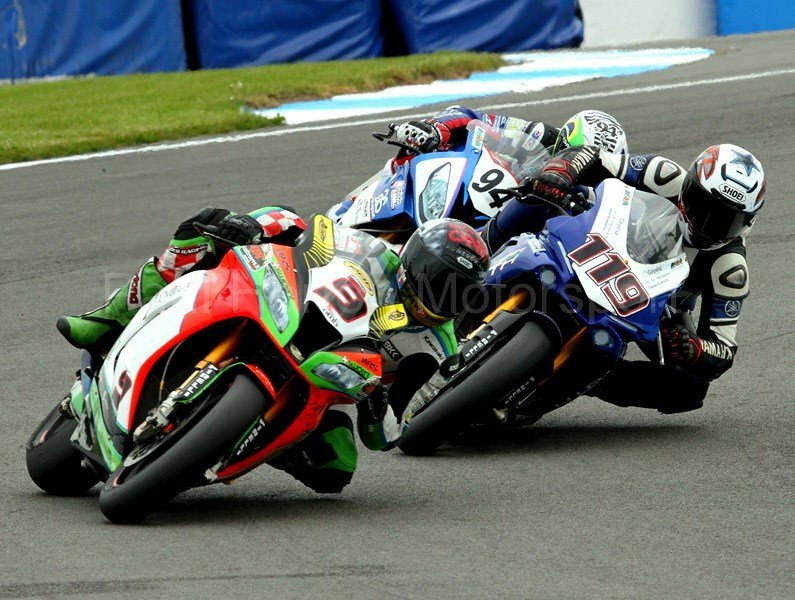 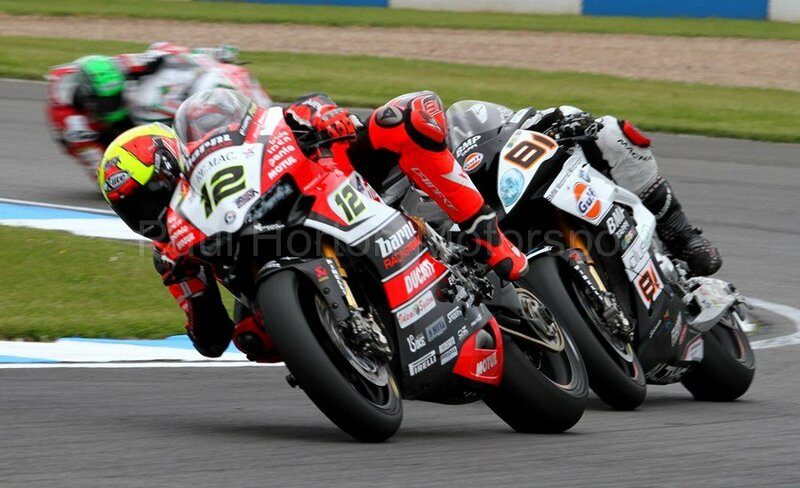 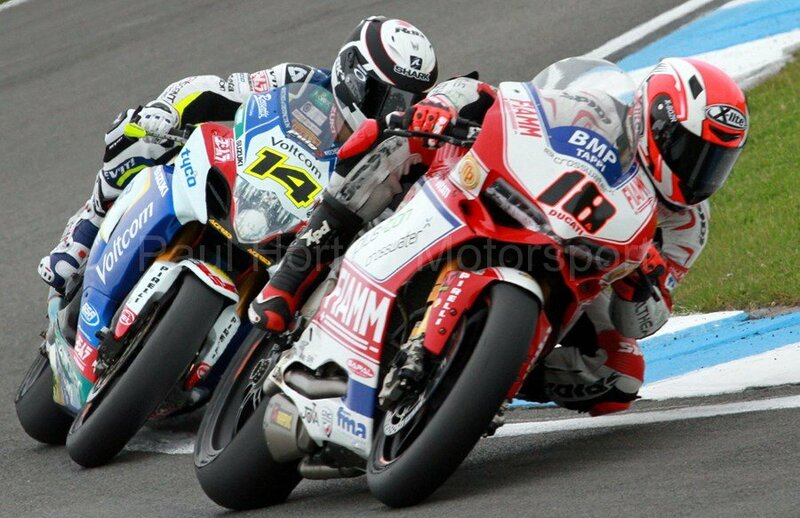 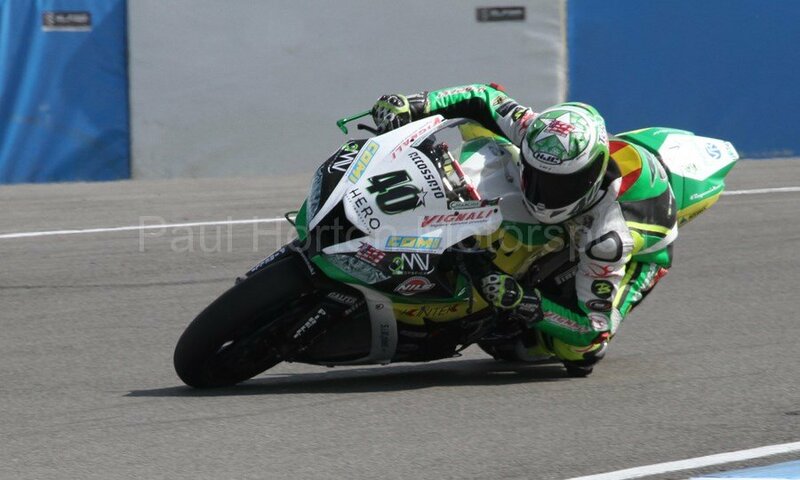 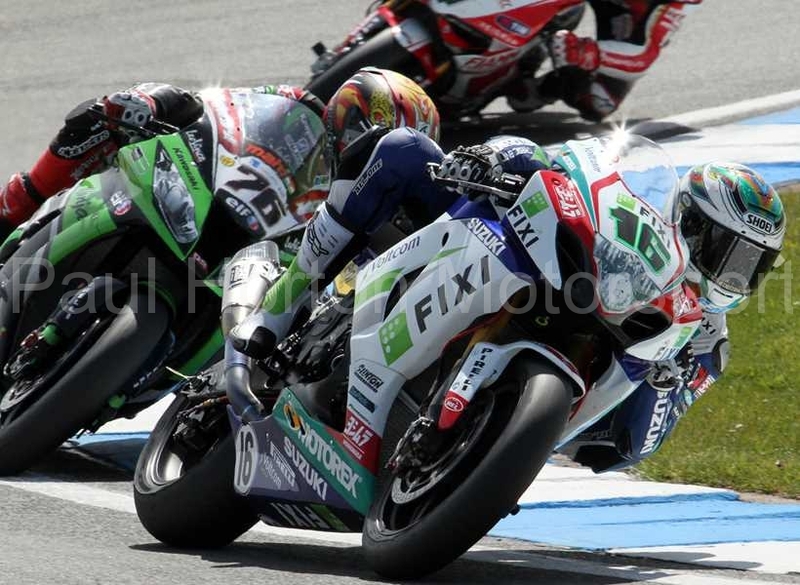 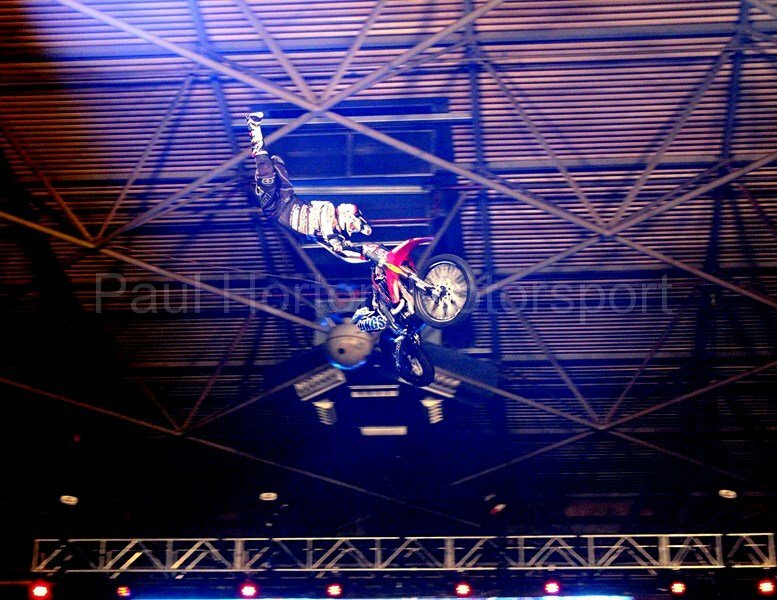 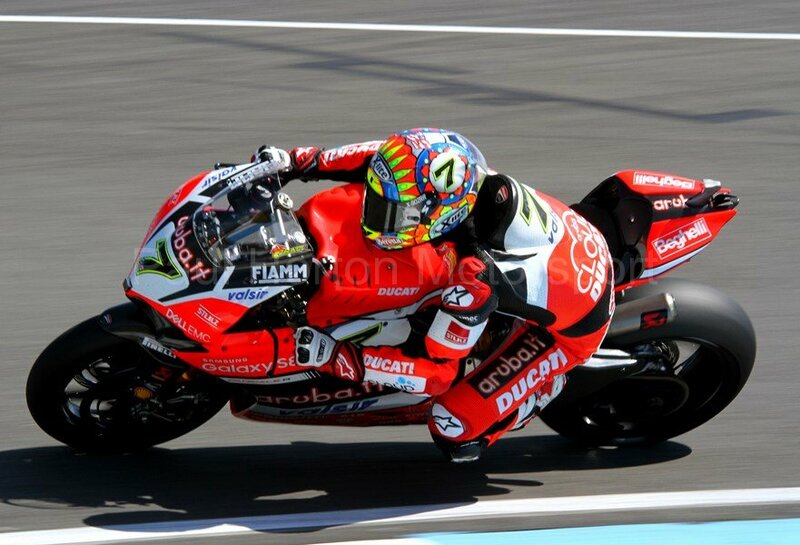 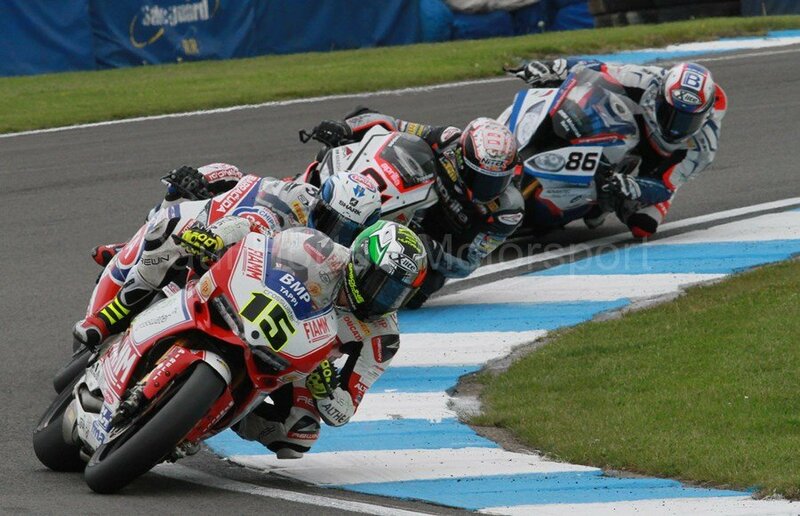 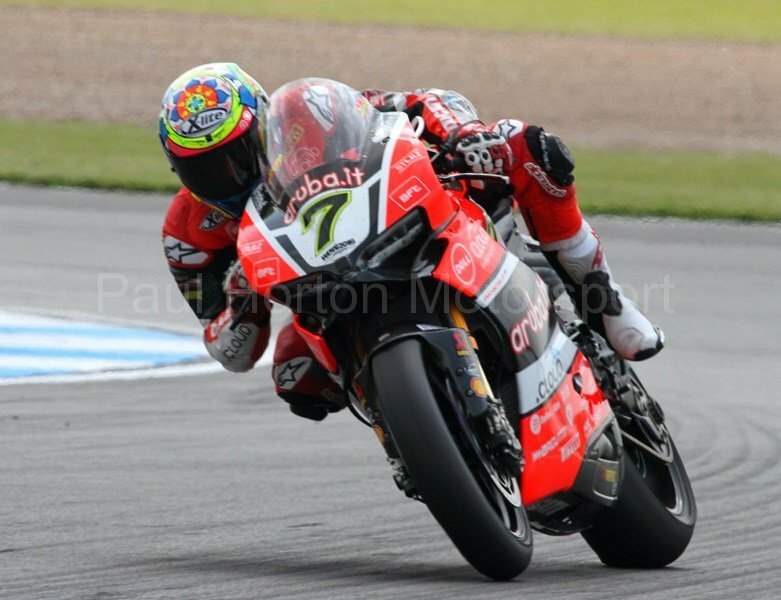 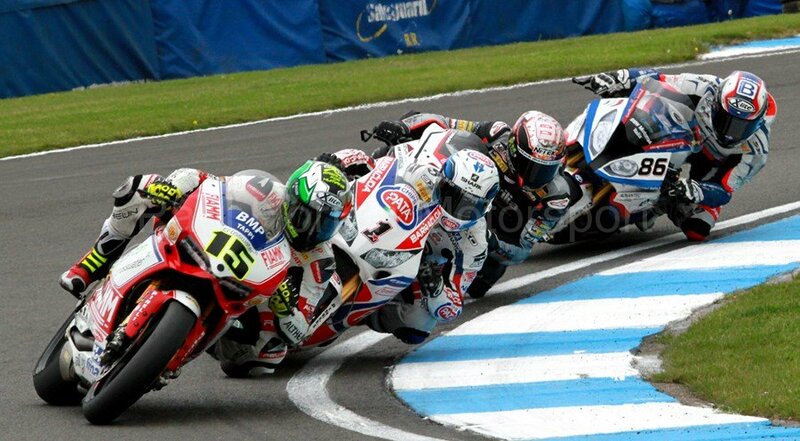 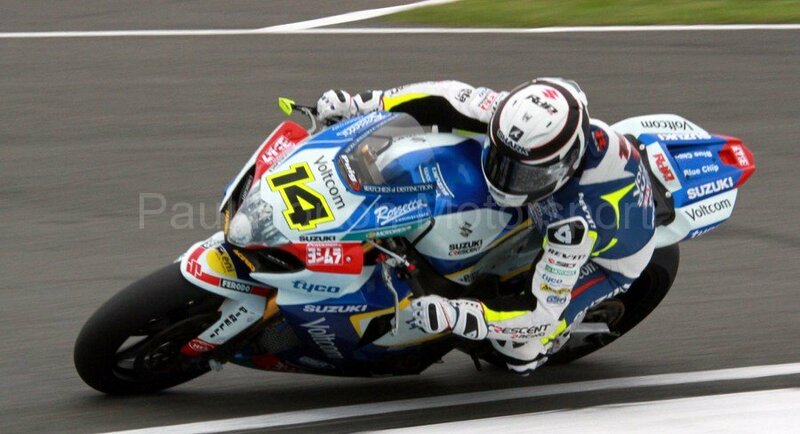 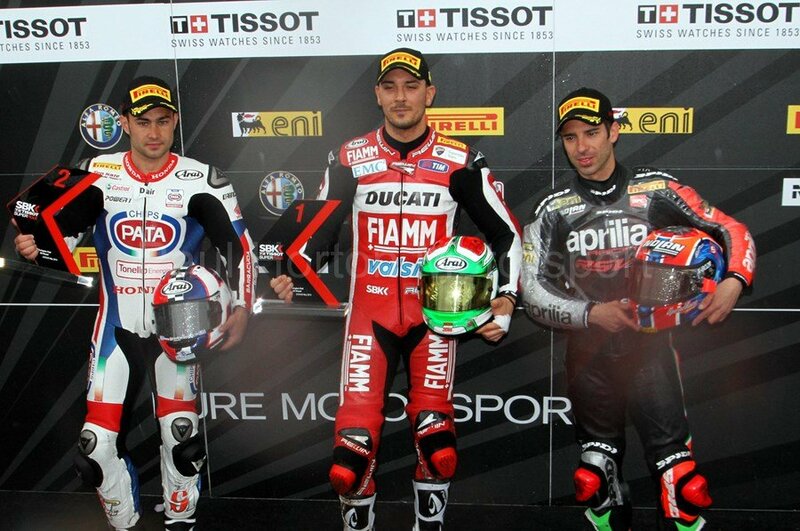 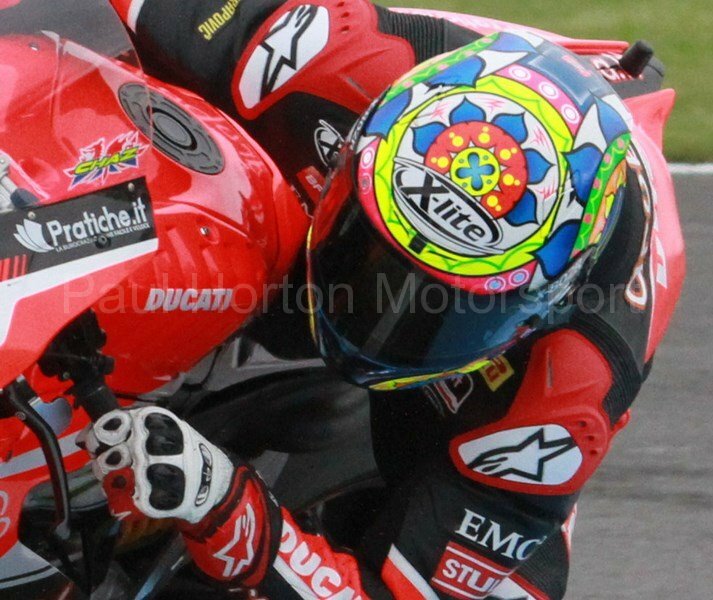 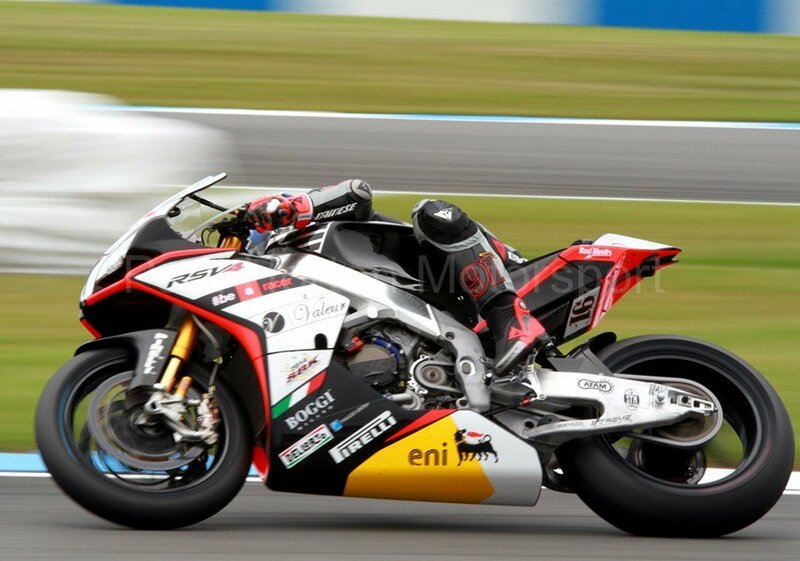 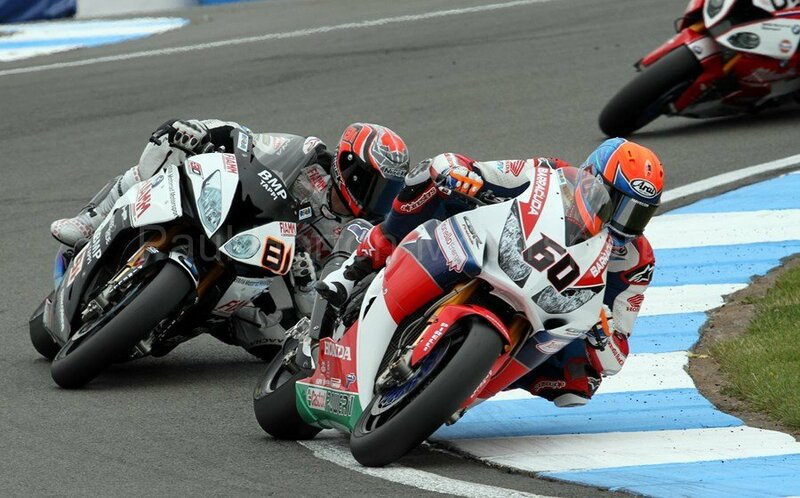 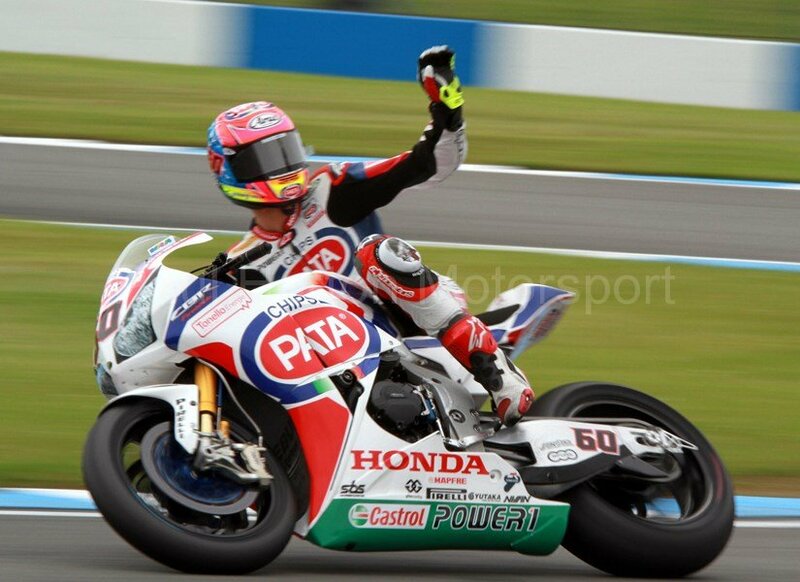 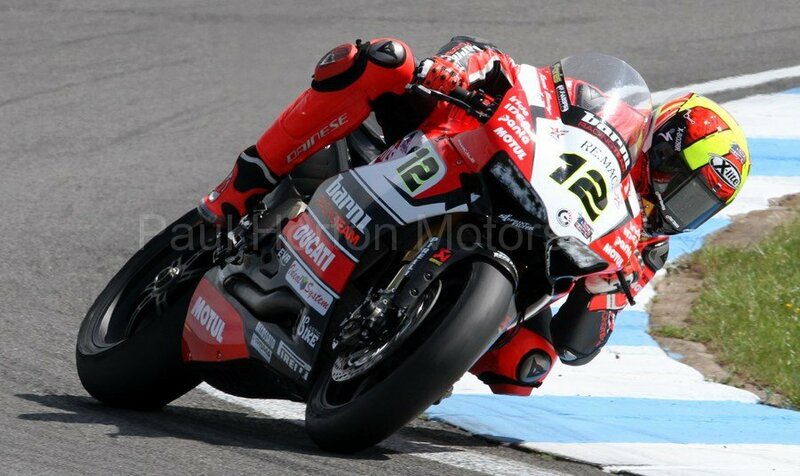 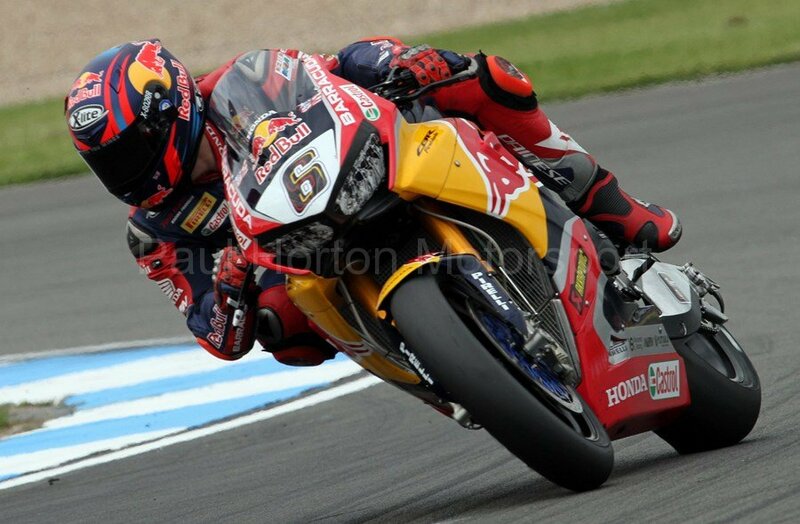 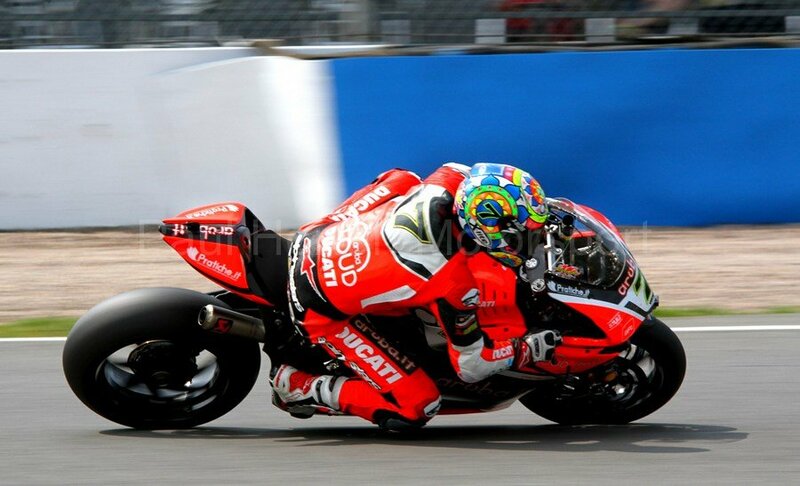 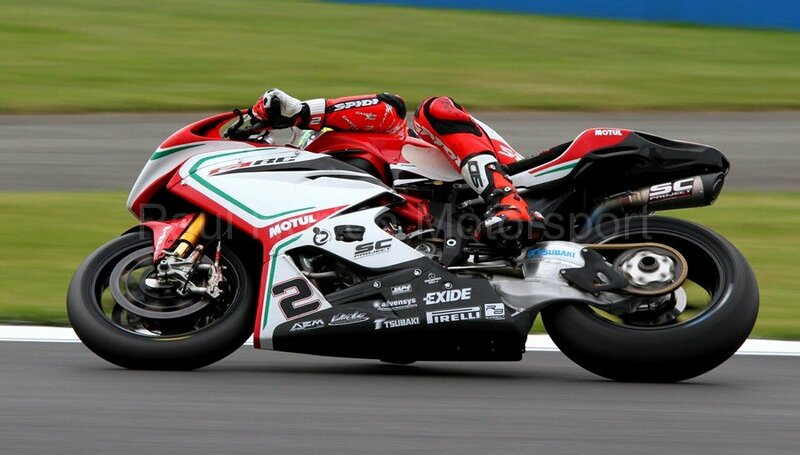 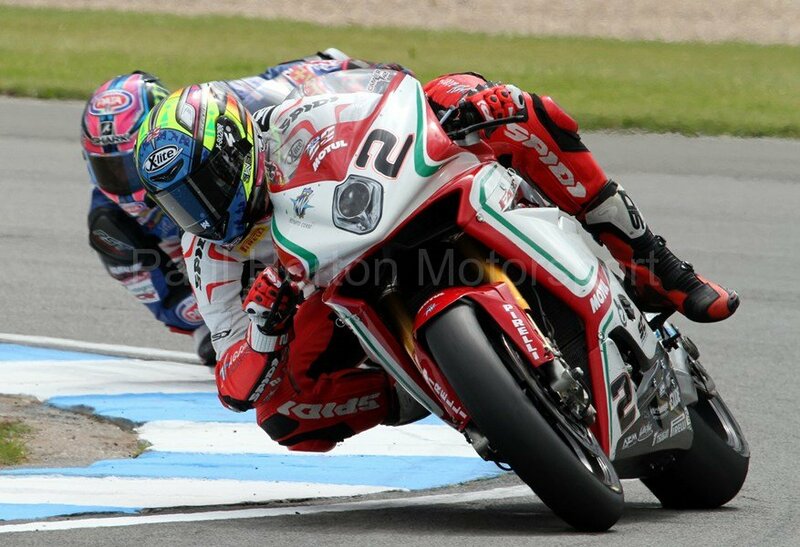 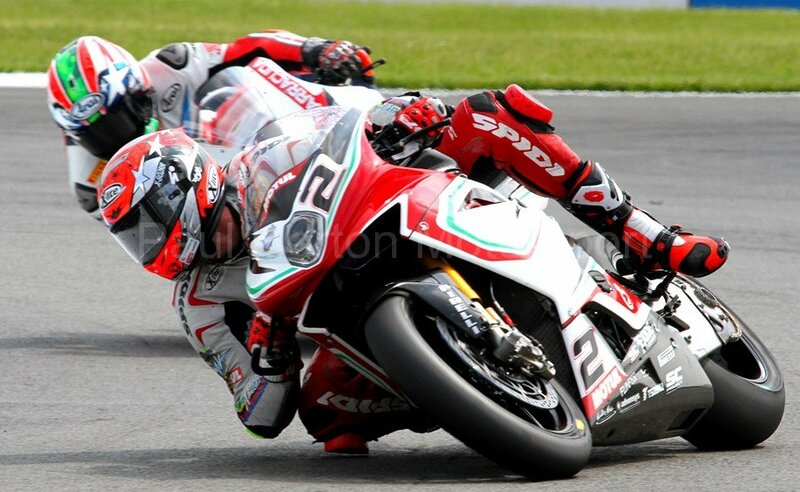 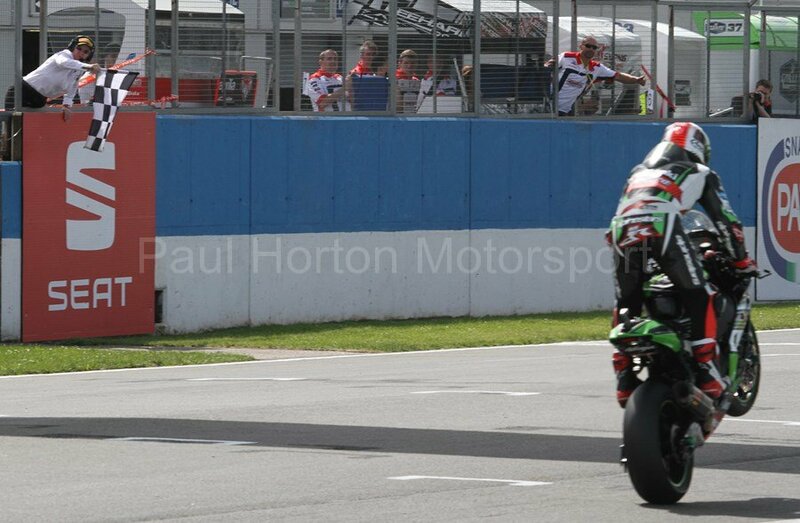 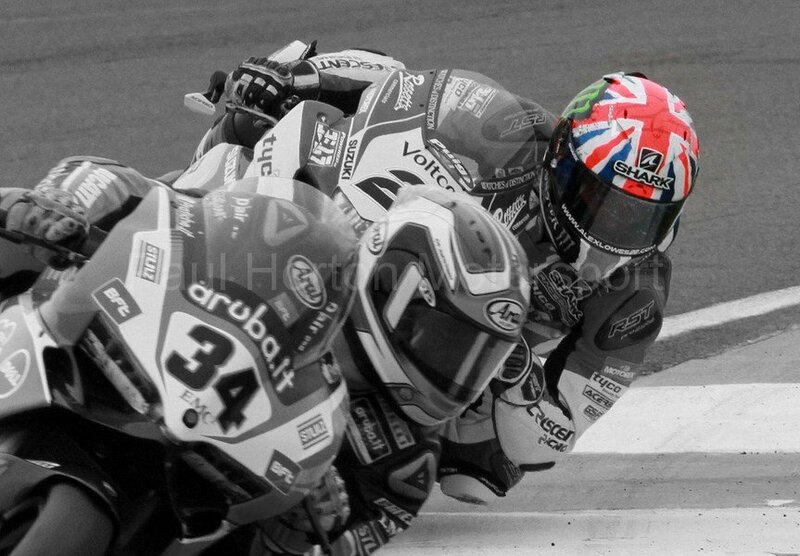 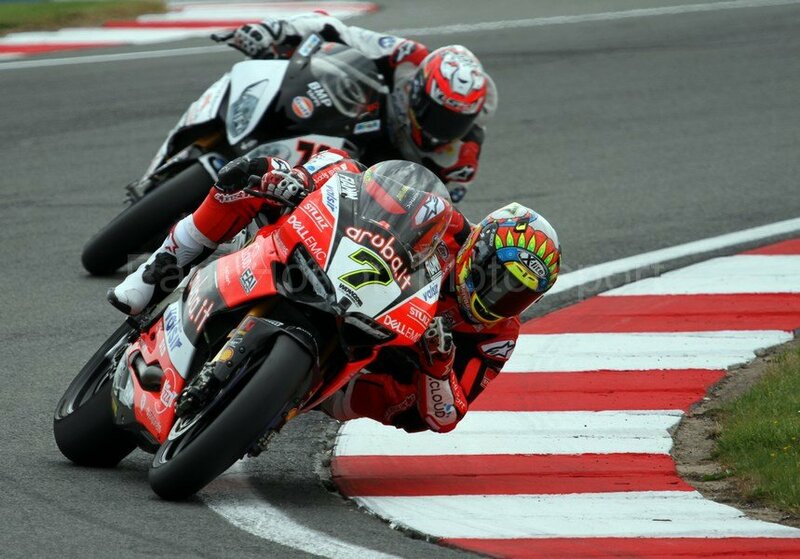 This entry was posted in Editors Pick, Gallery and tagged 2014, Alex Lowes, Aprilia, Donington Park, Ducati, European Round, FIM, FIM World Championship, Honda, Honda Racing, Kawasaki, Leon Haslam, Pirelli, Quattro Planto Kawasaki, SBK, Suzuki, Tom Sykes, World Superbike Championship, WSBK on 25 May 2014 by admin.